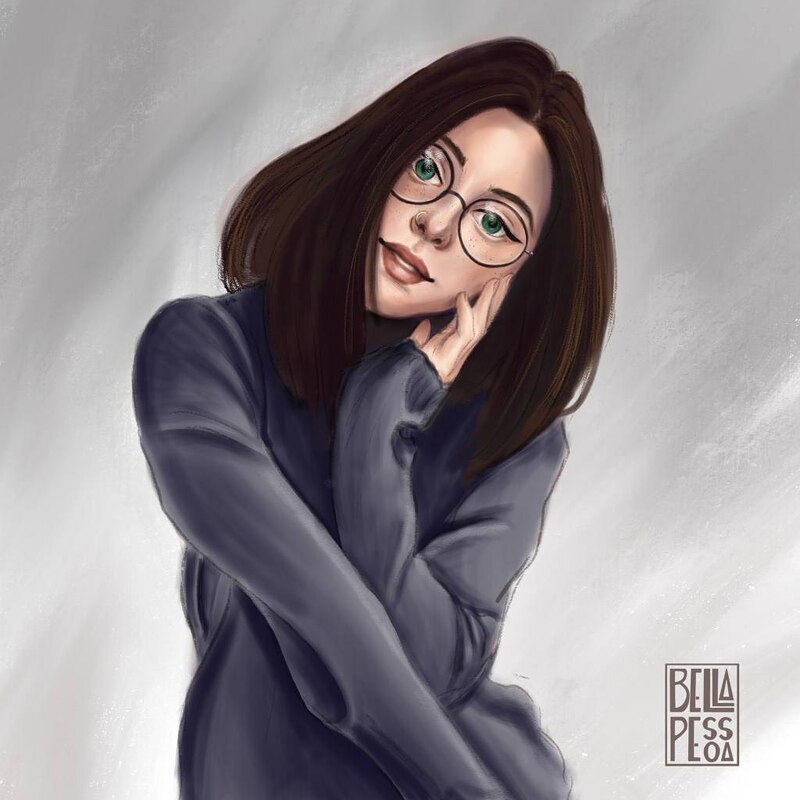 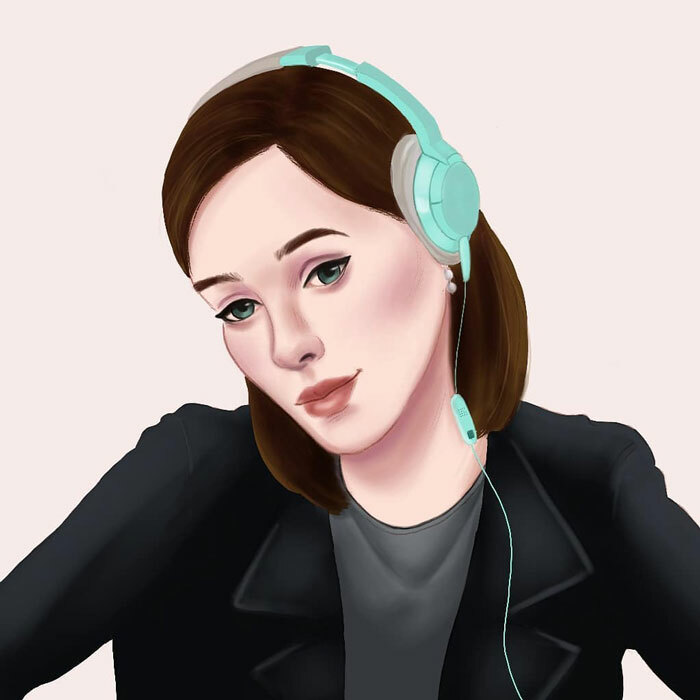 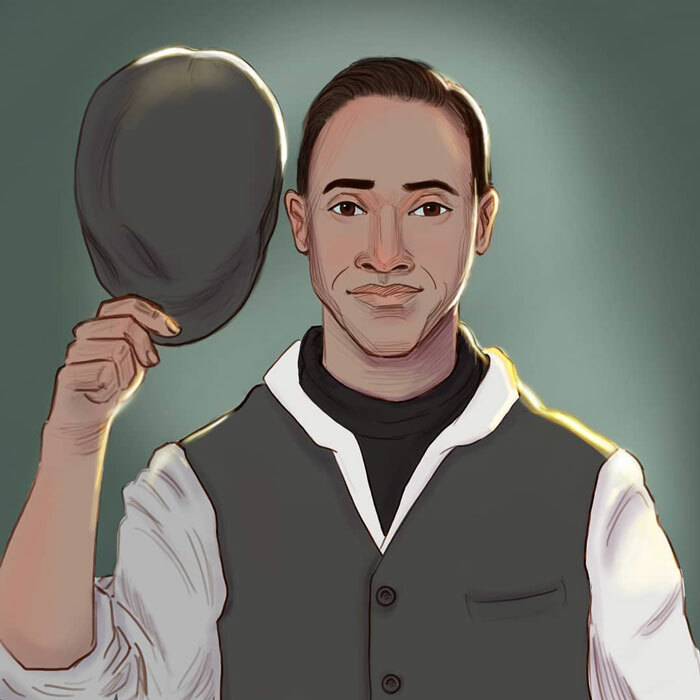 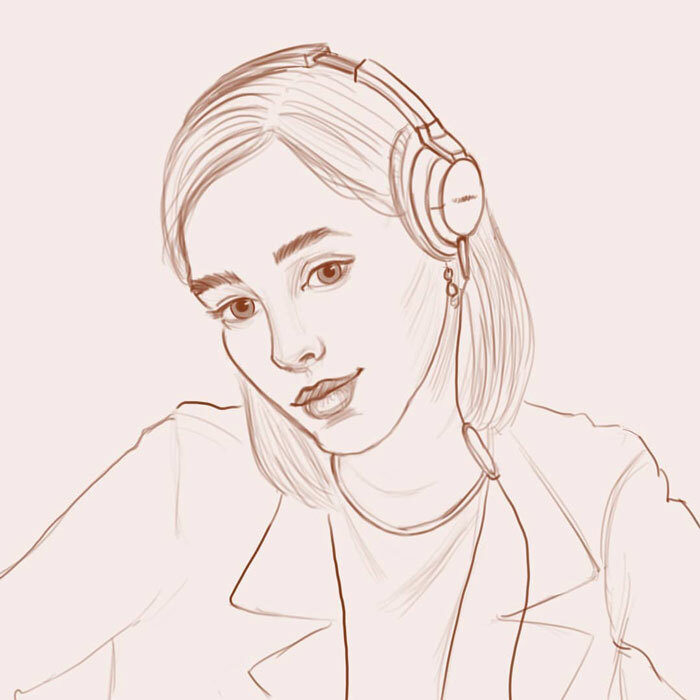 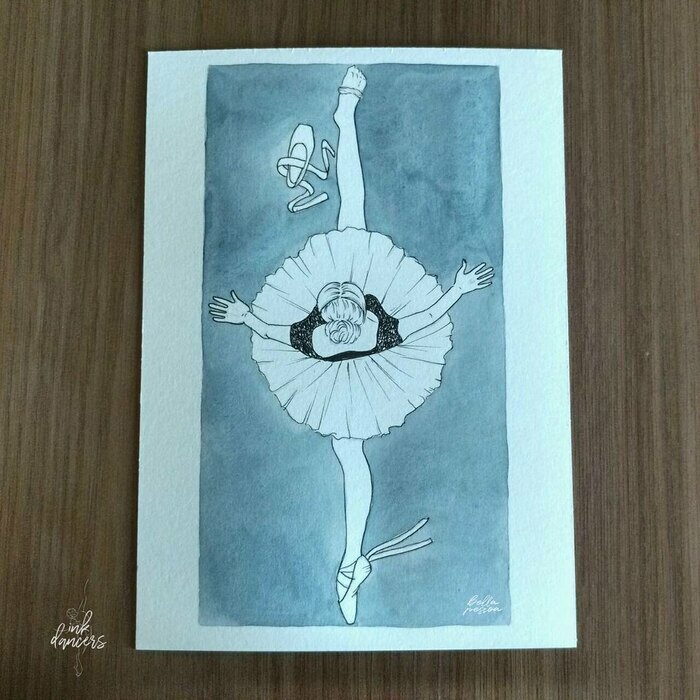 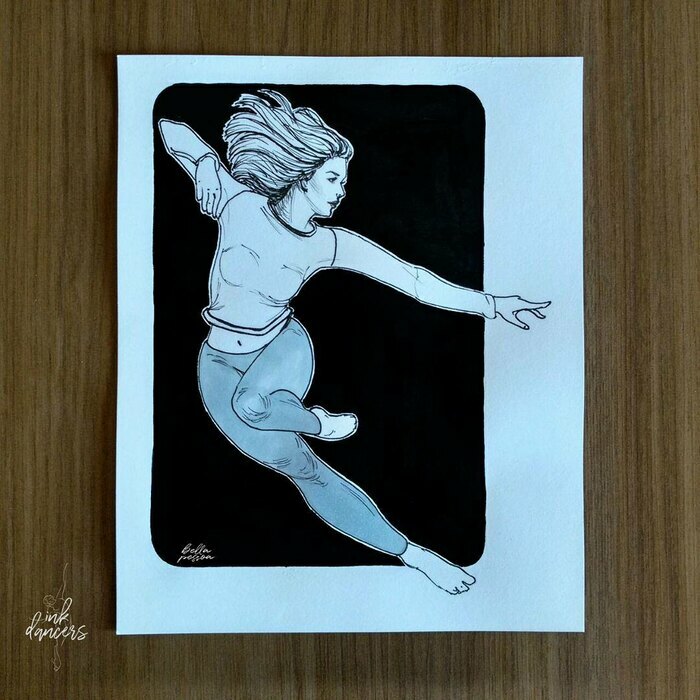 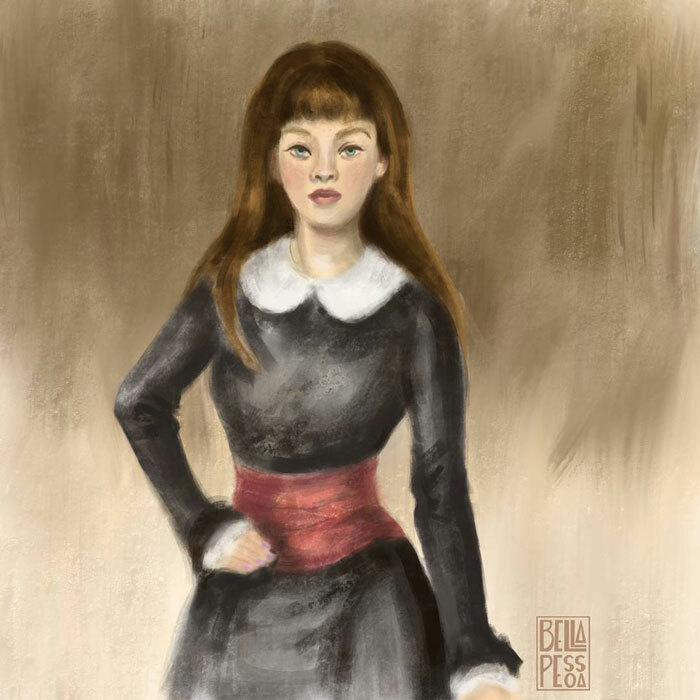 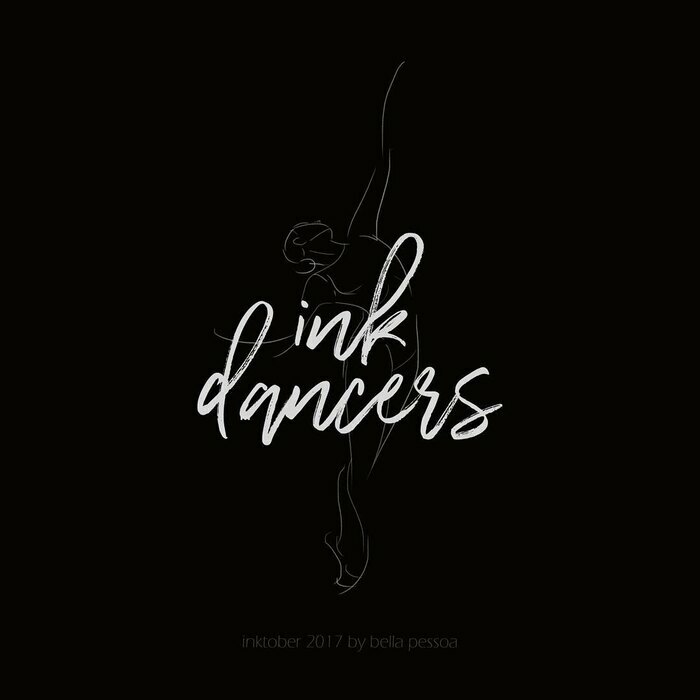 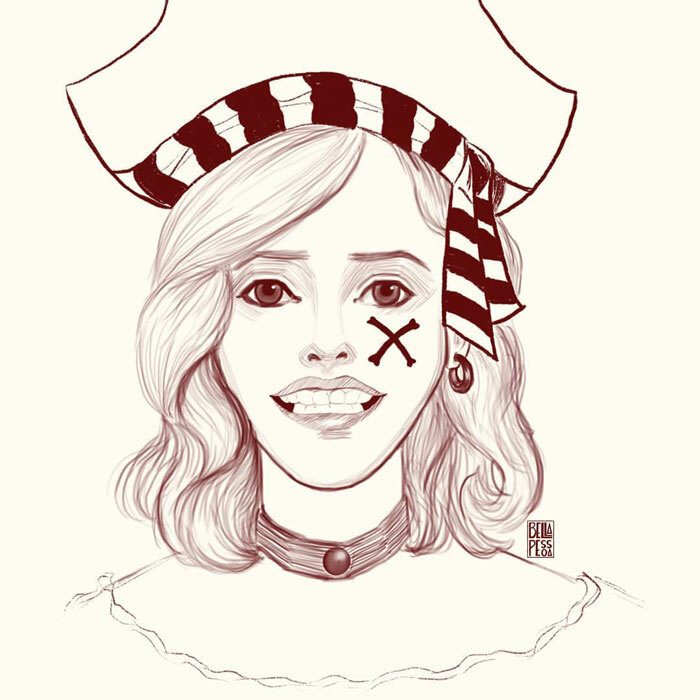 May had just one inkdancer and a photo reference portrait posted on instagram, BUT on April I was invited to join the awesome team of ICONIC <3 To celebrate I did a self portrait as a pirate. 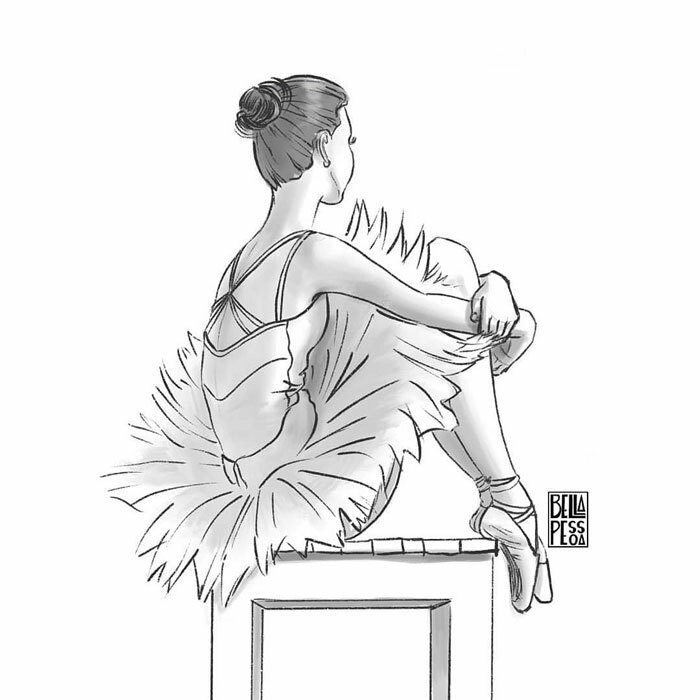 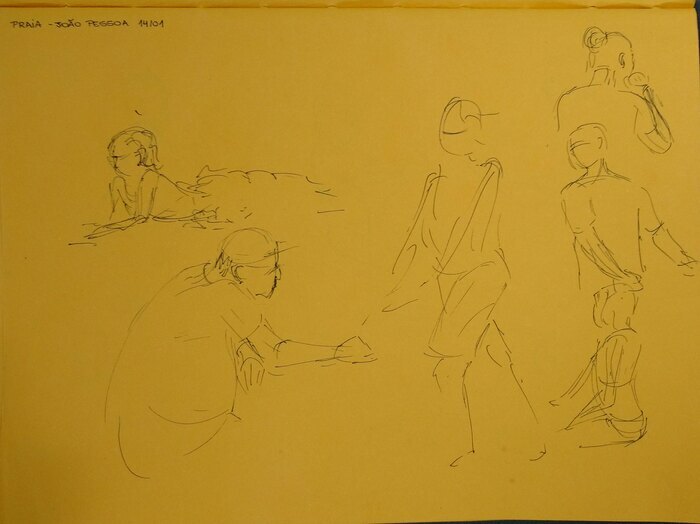 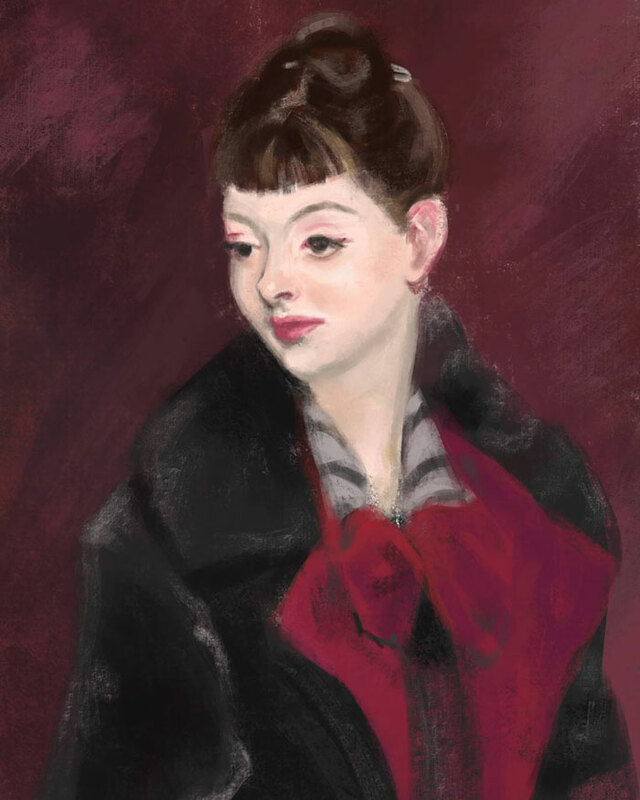 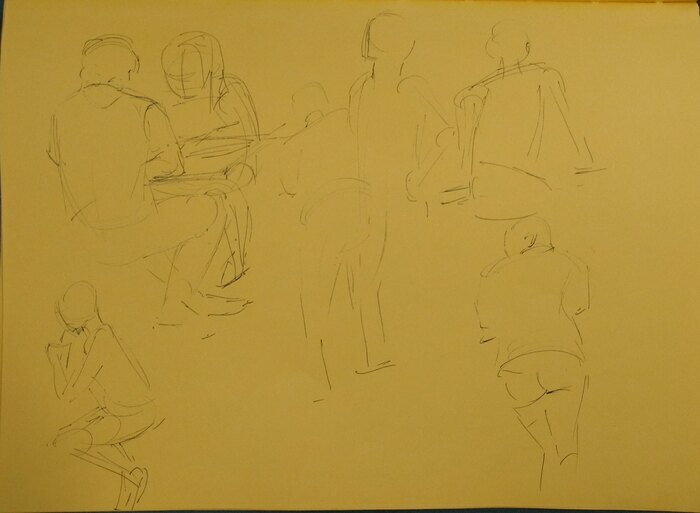 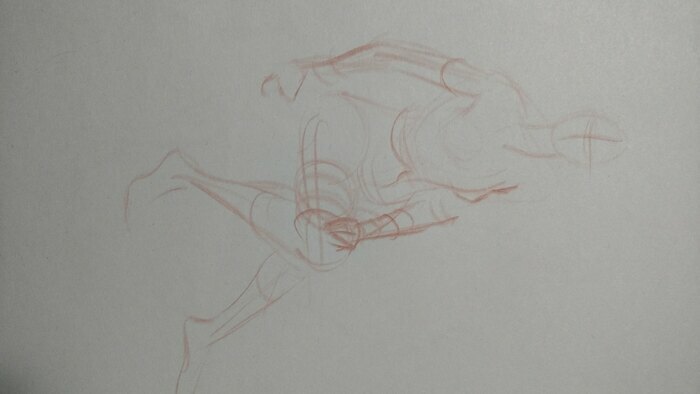 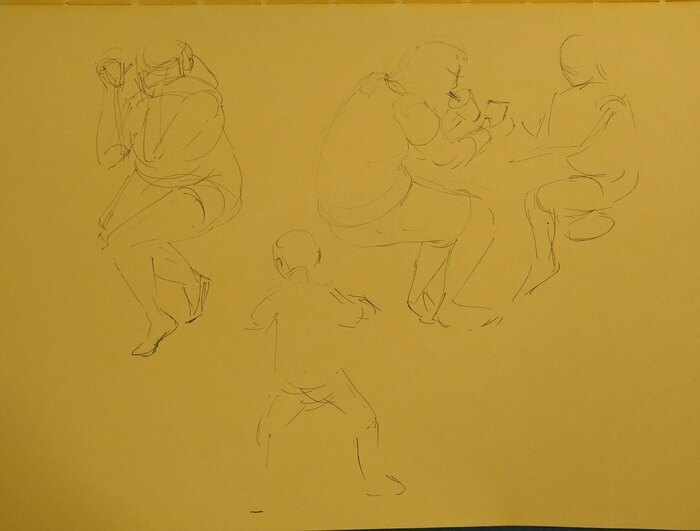 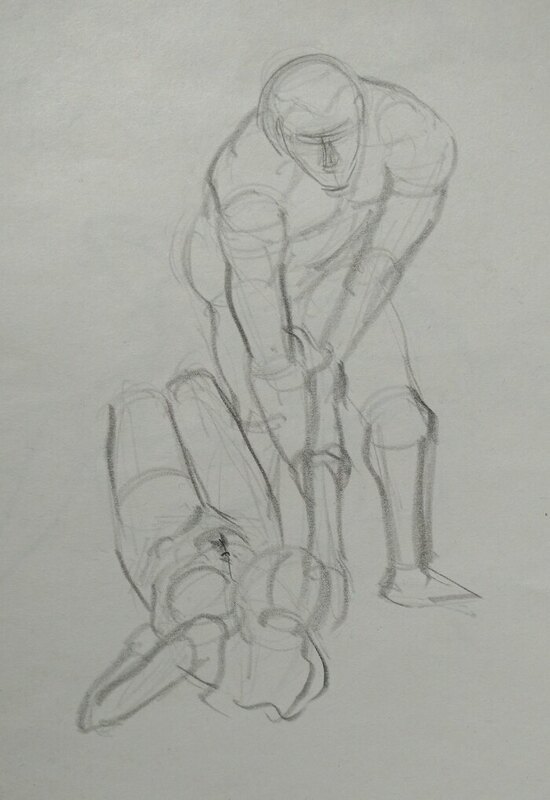 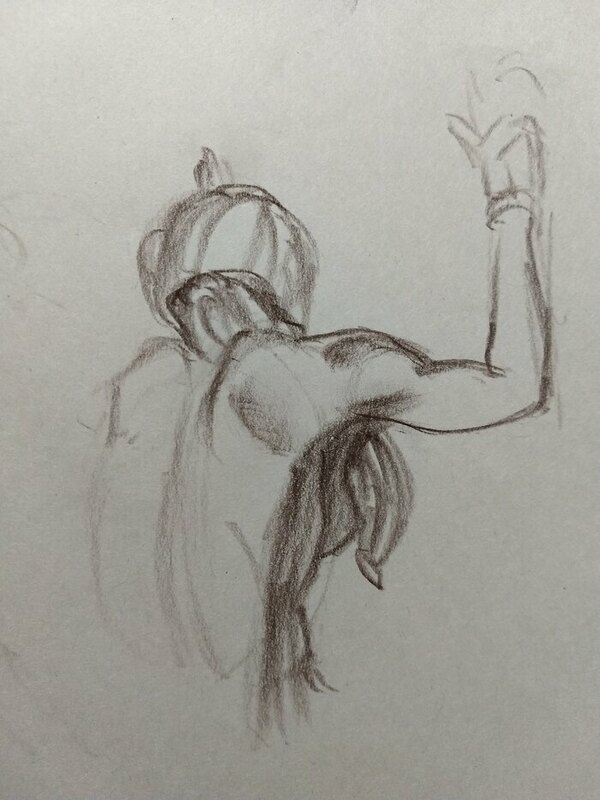 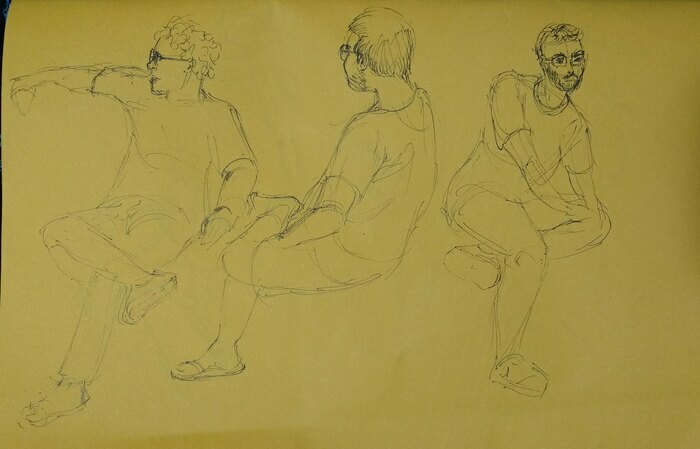 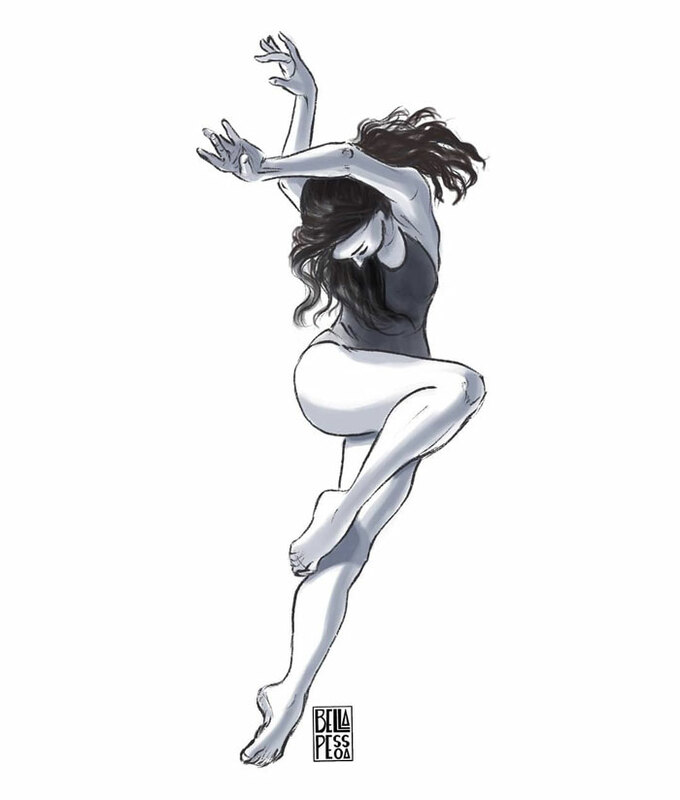 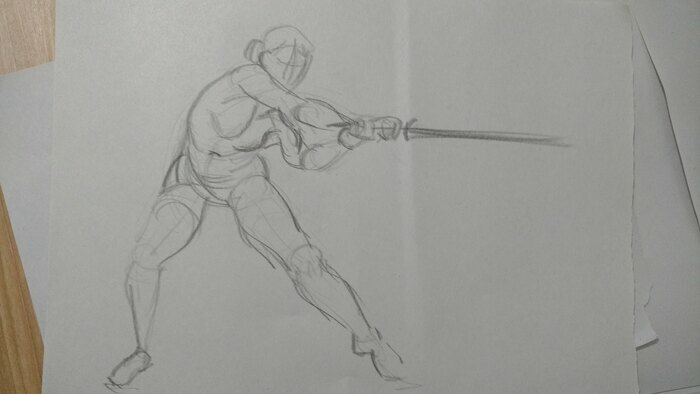 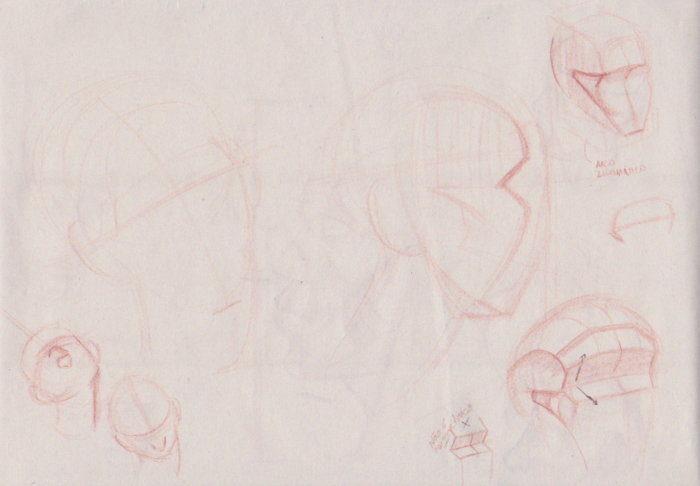 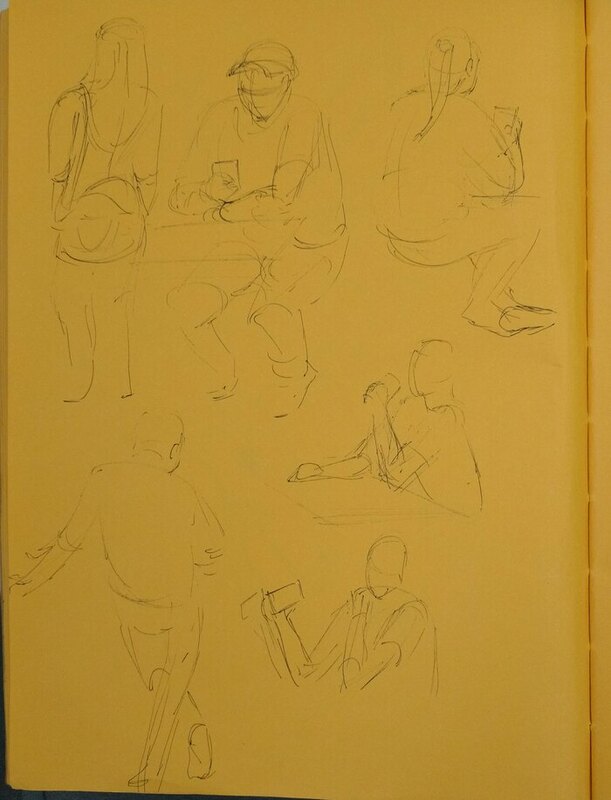 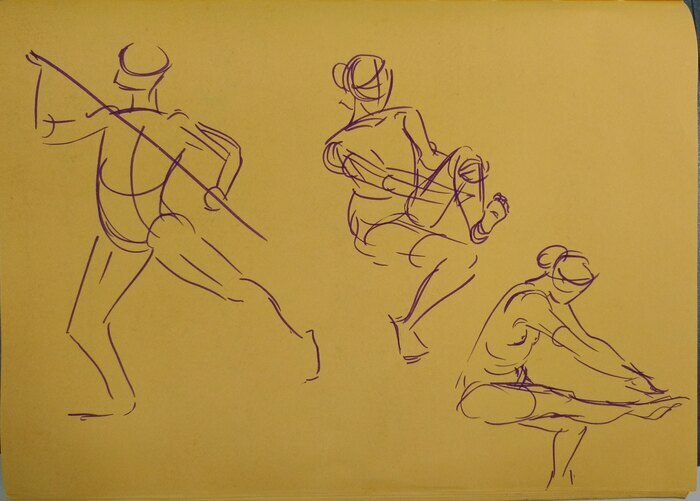 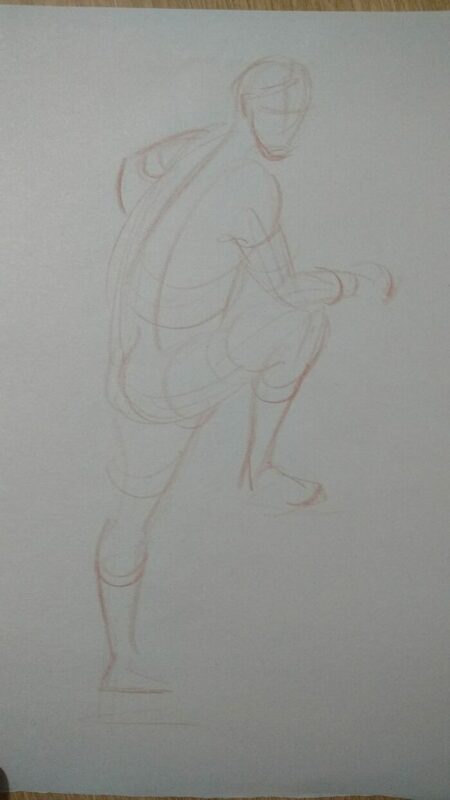 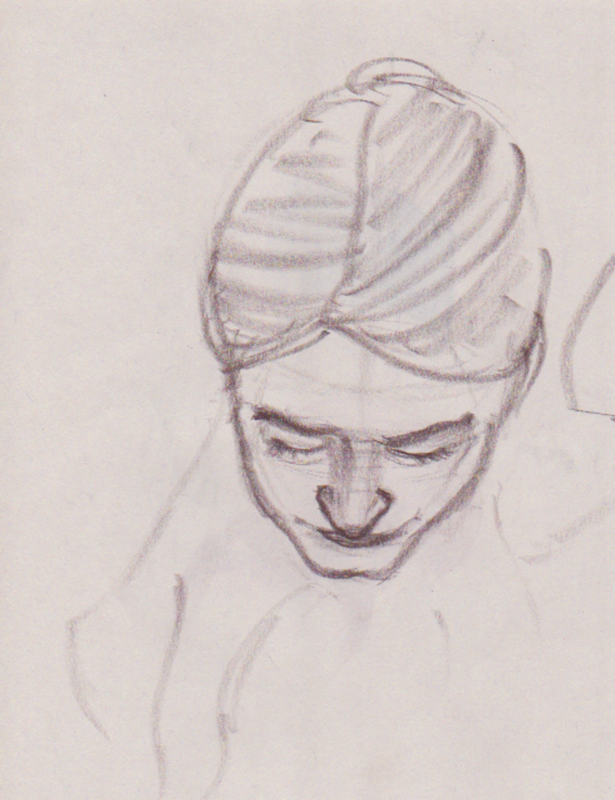 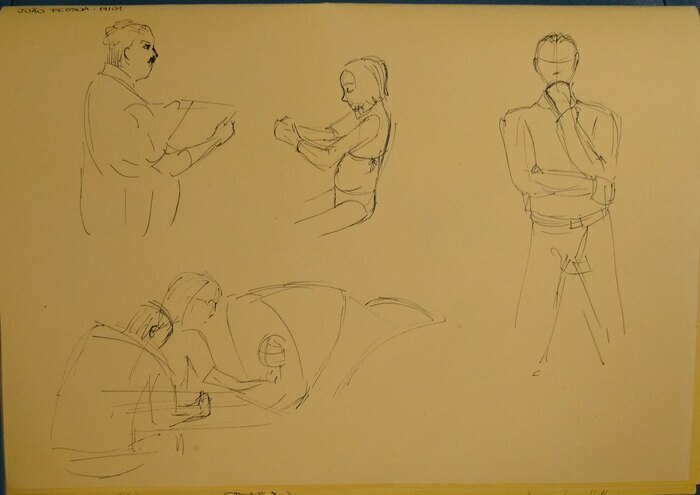 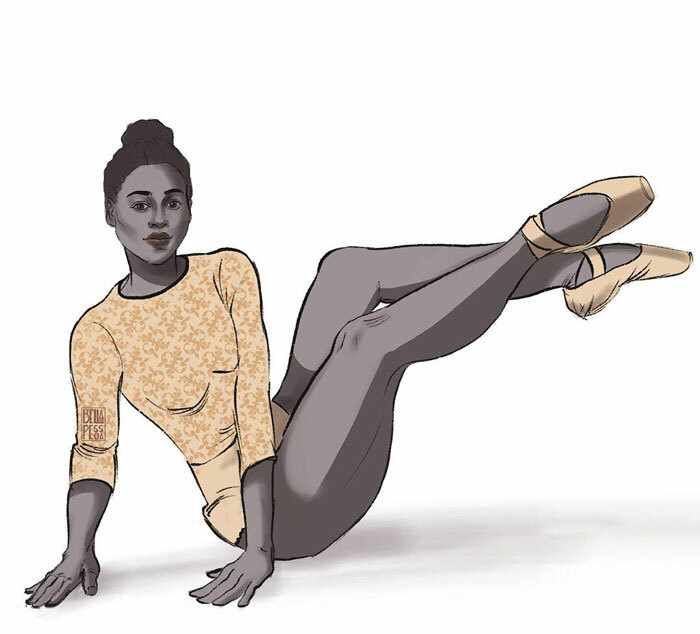 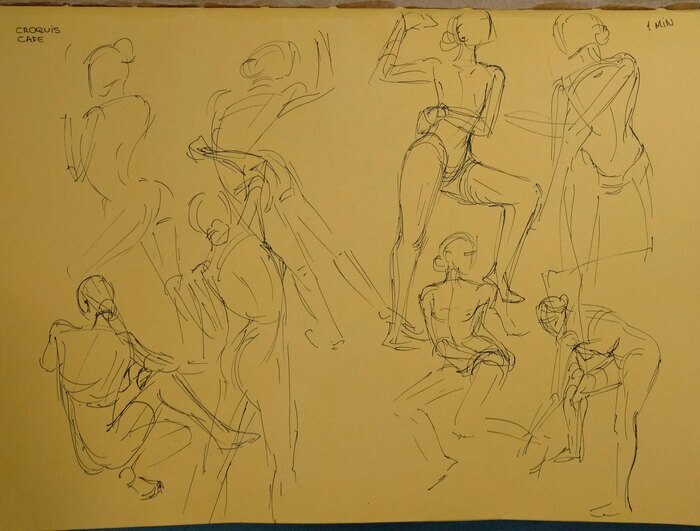 Of course there were life drawing studies. 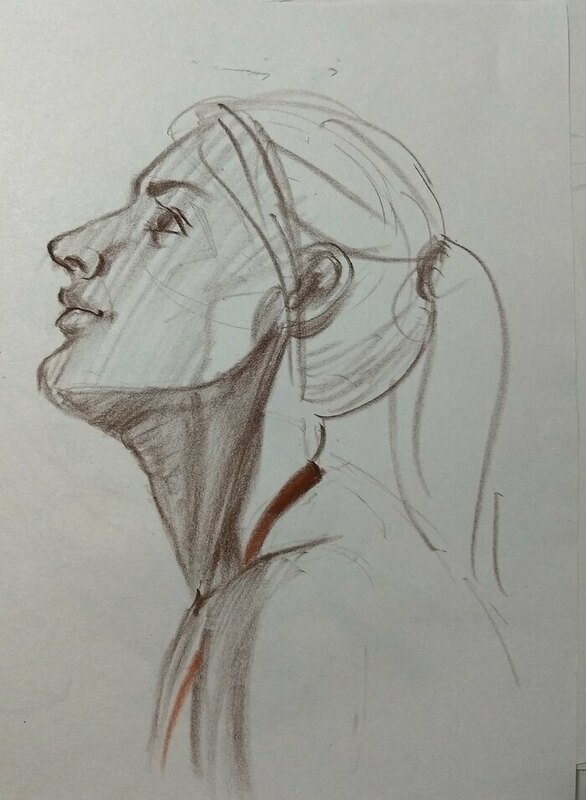 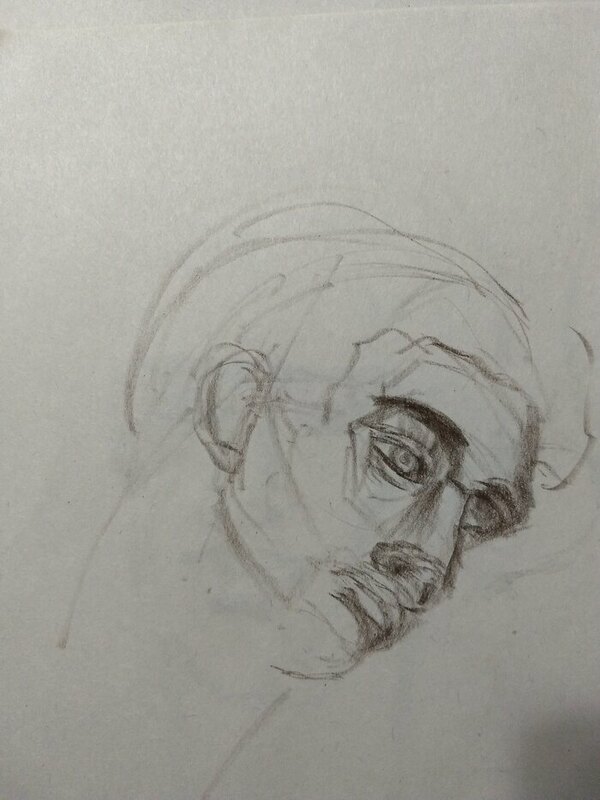 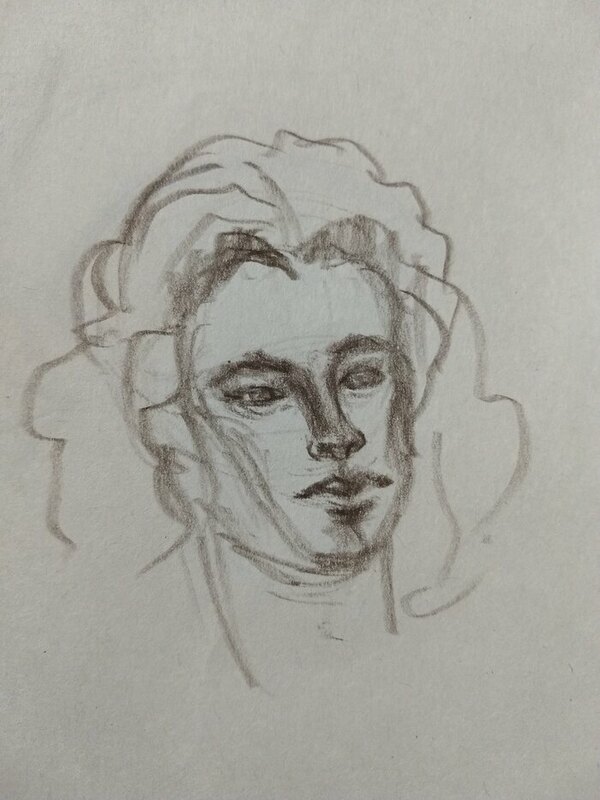 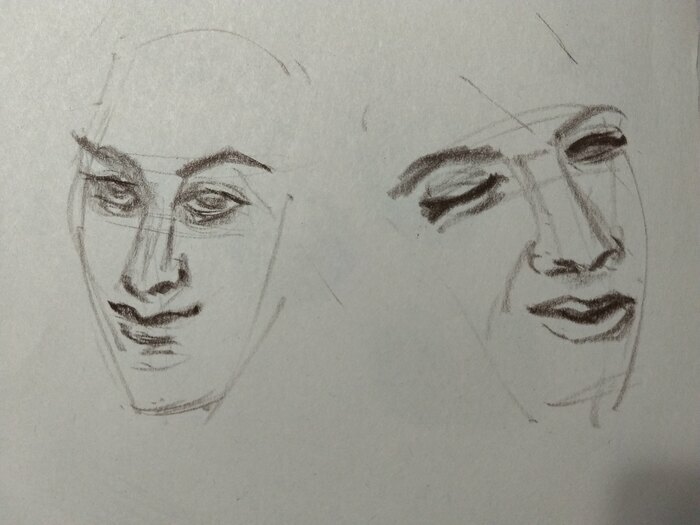 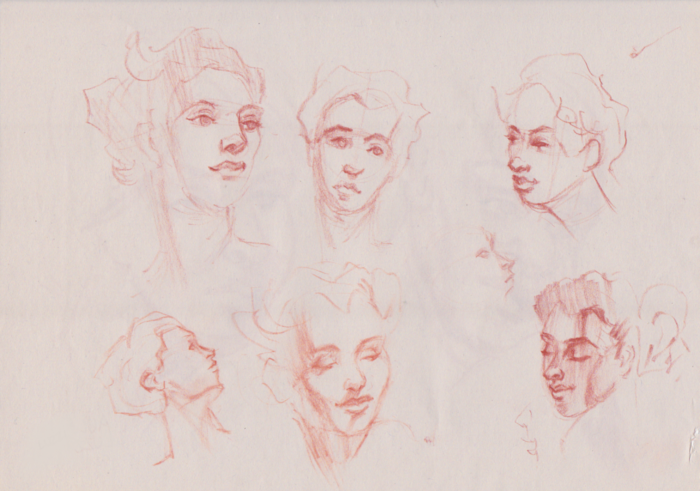 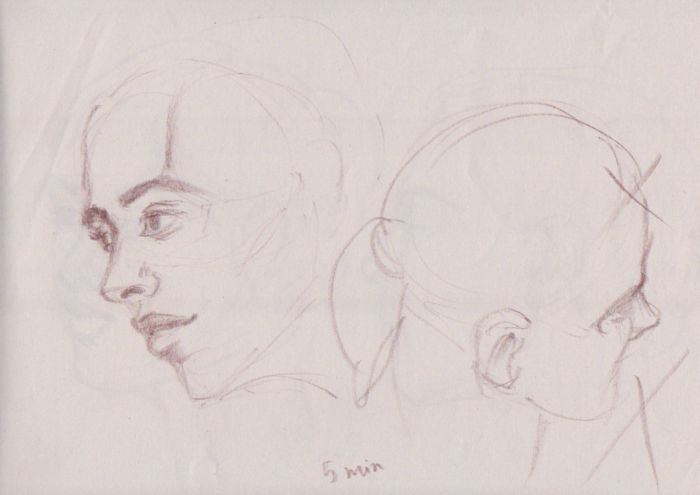 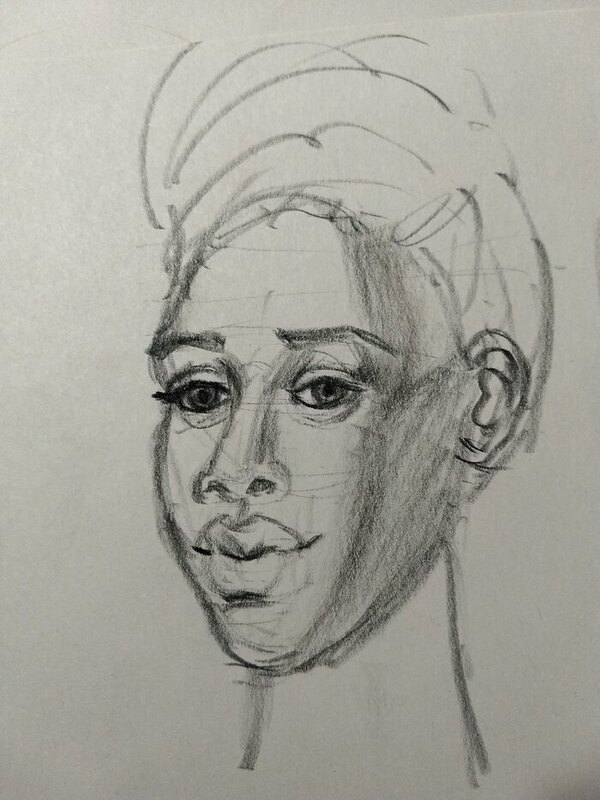 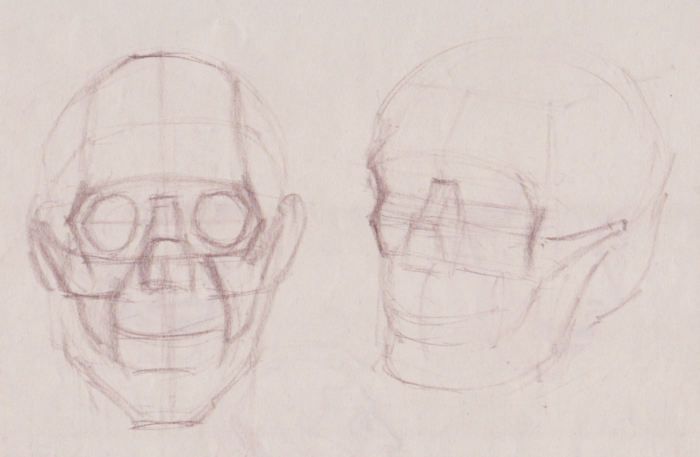 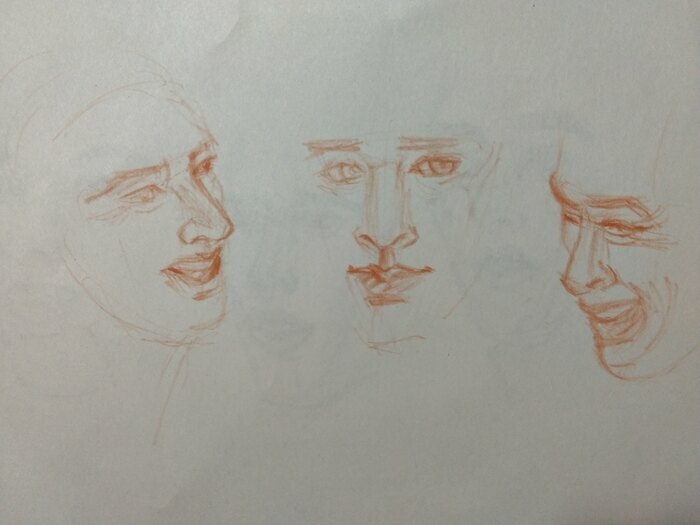 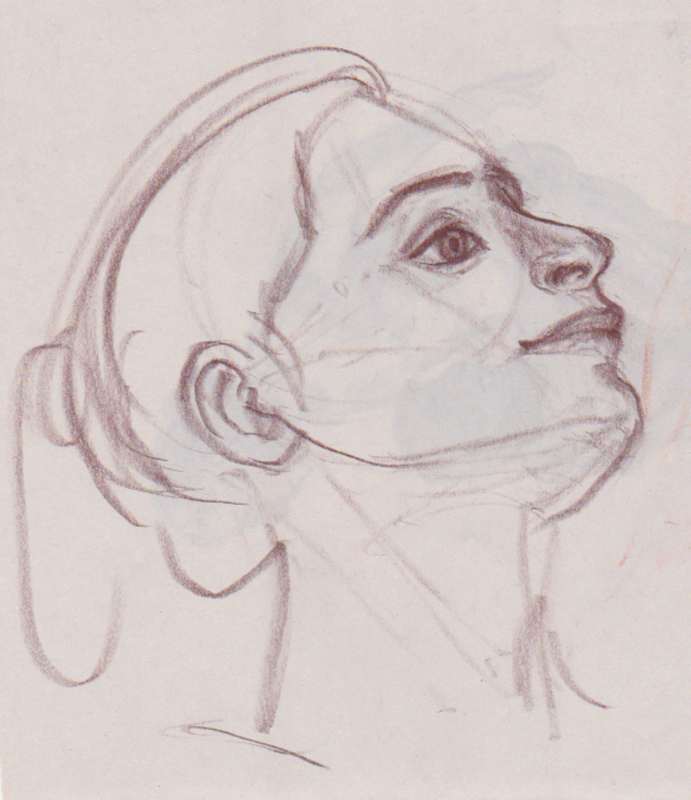 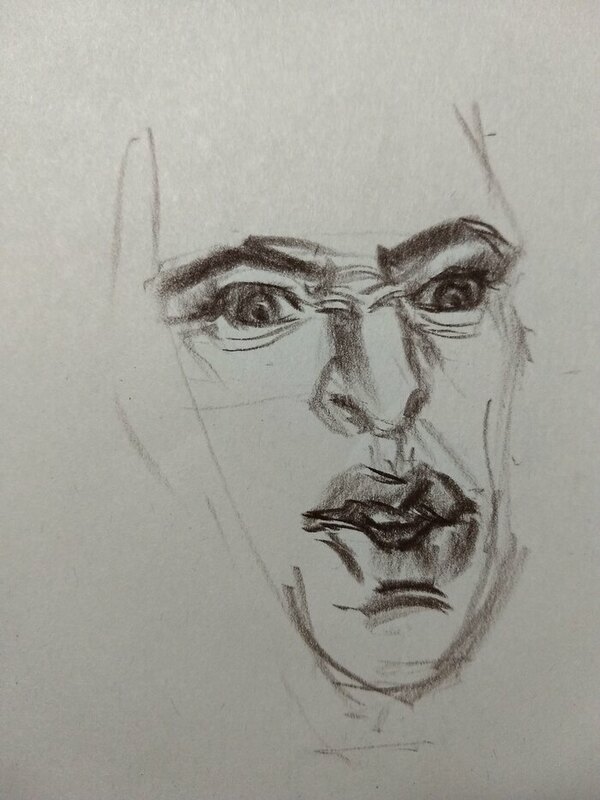 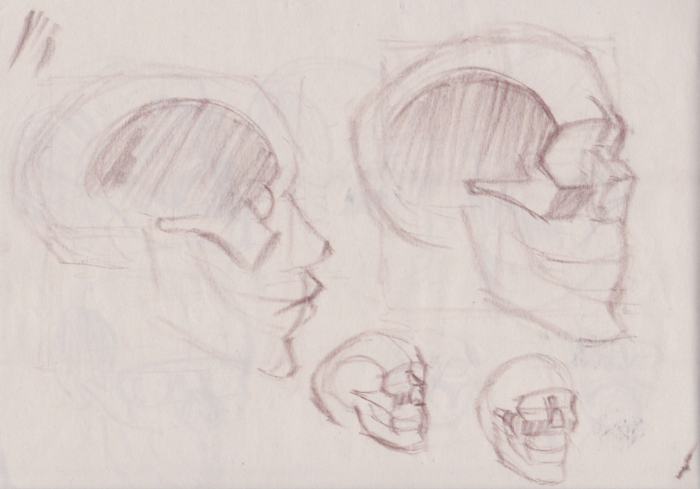 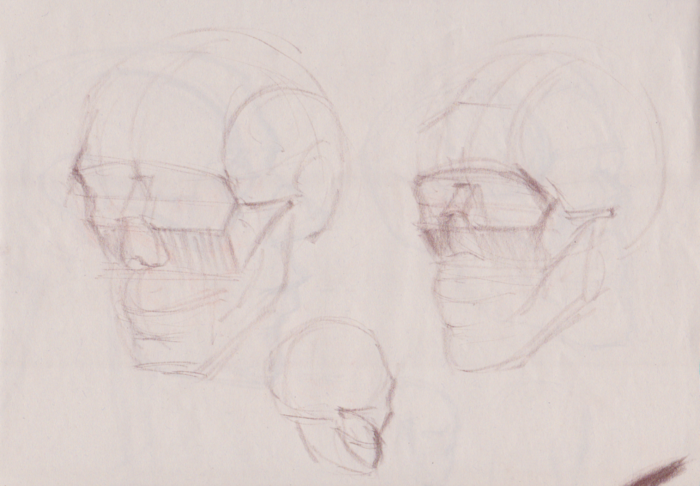 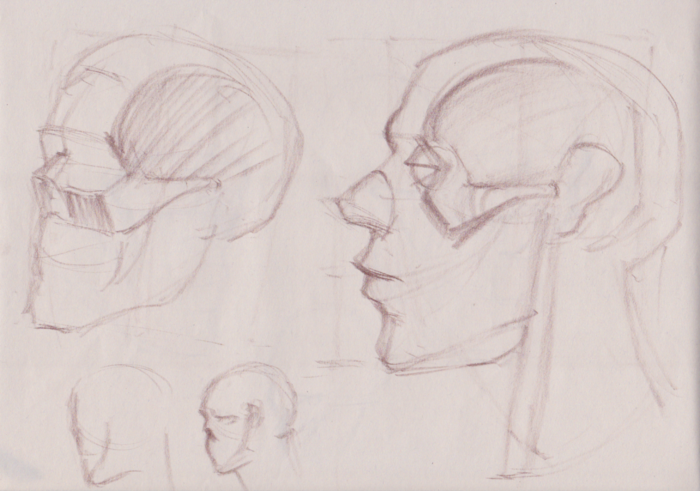 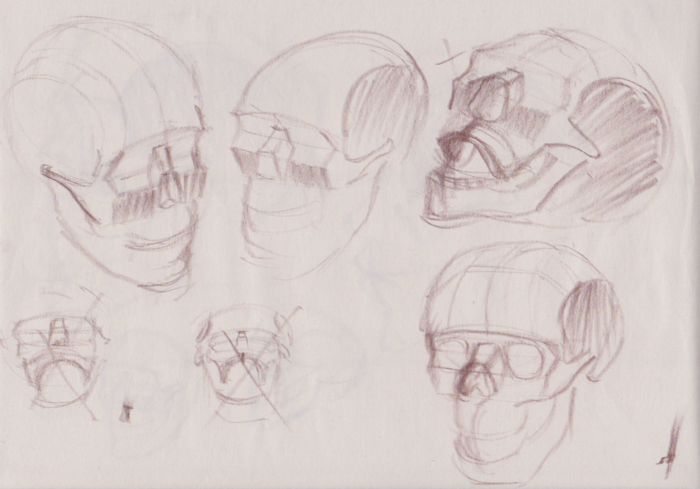 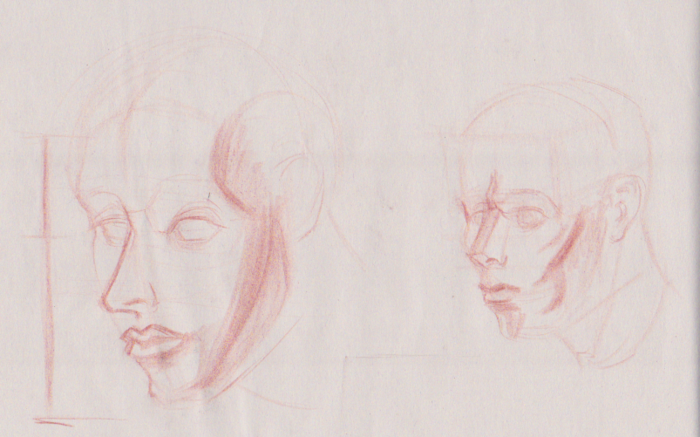 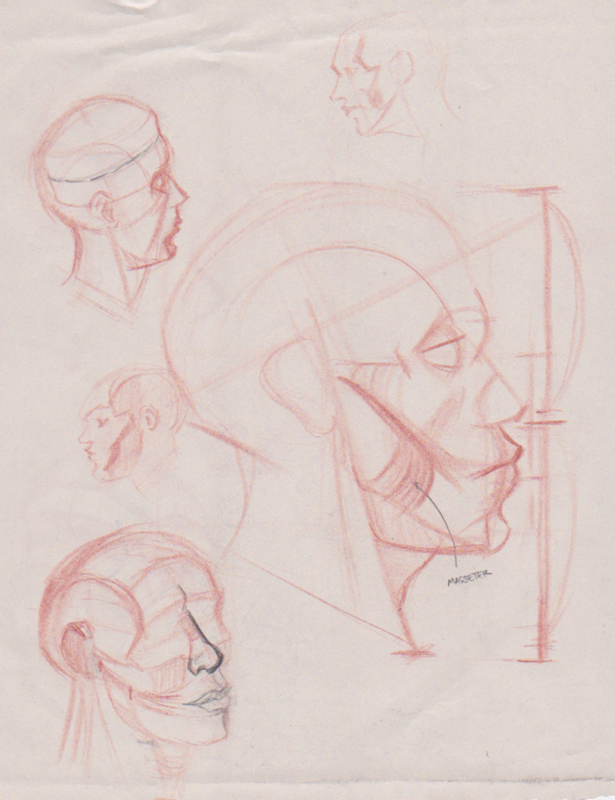 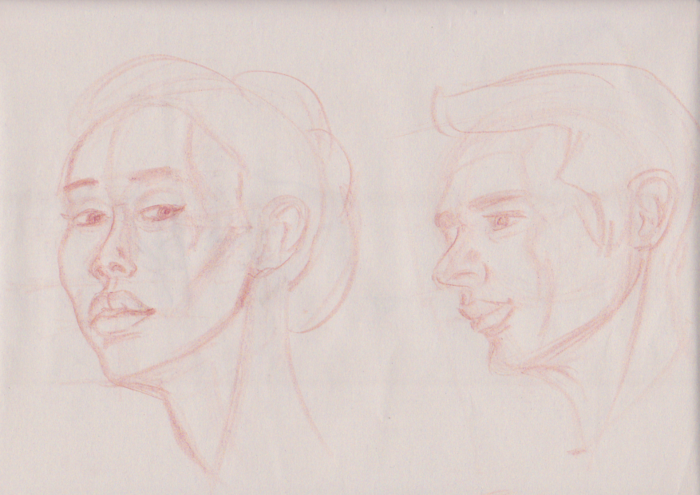 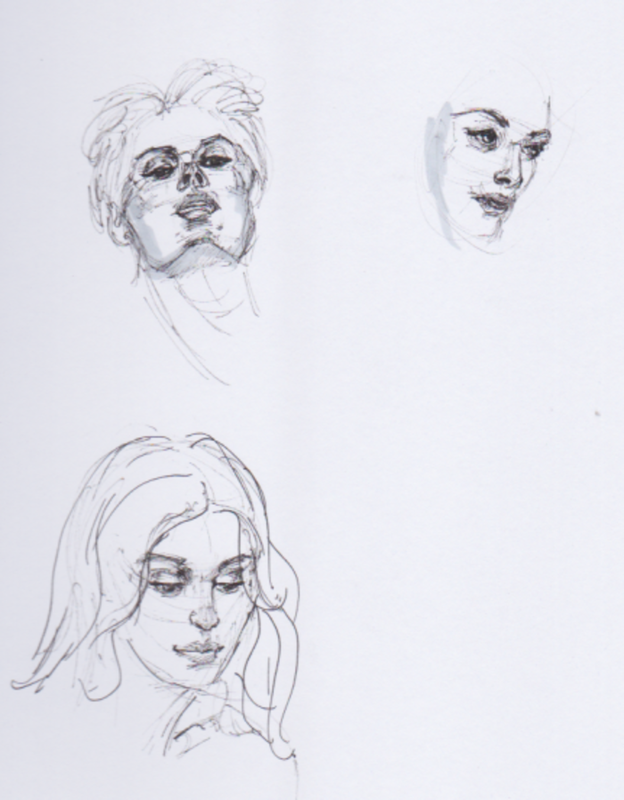 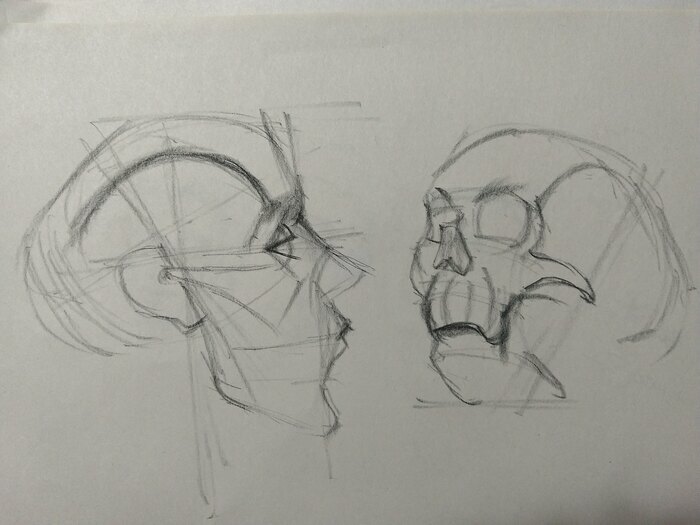 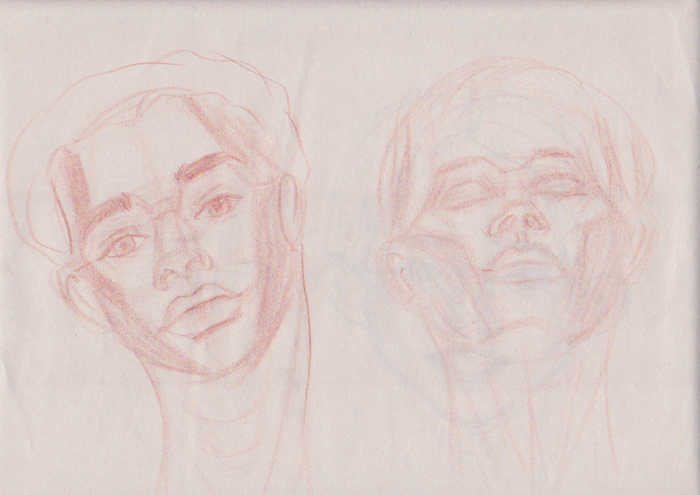 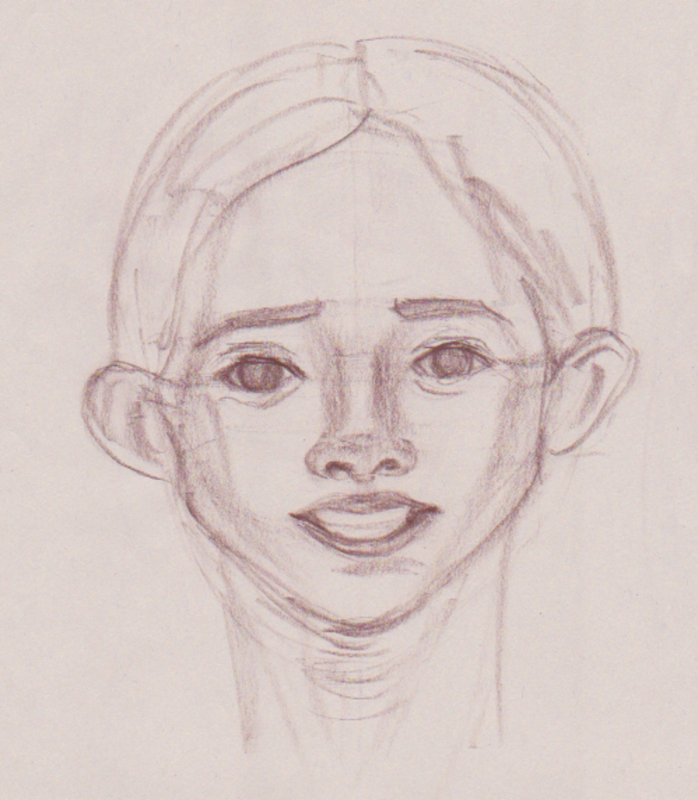 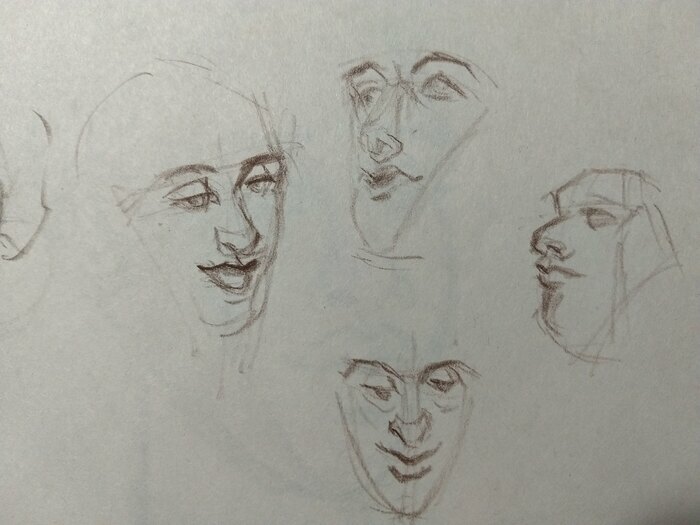 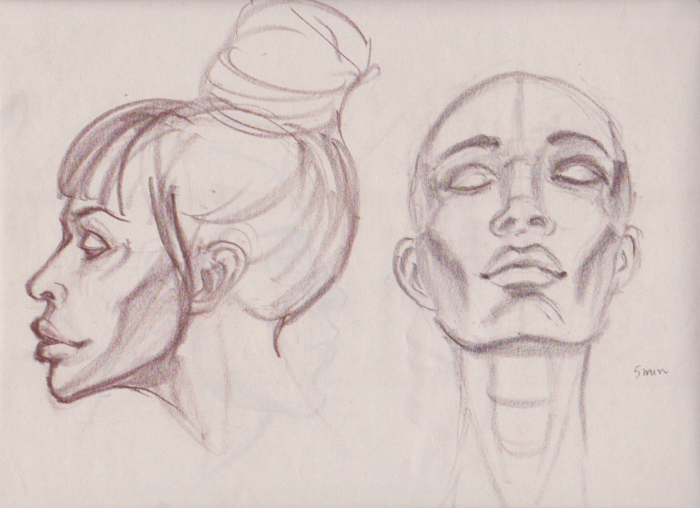 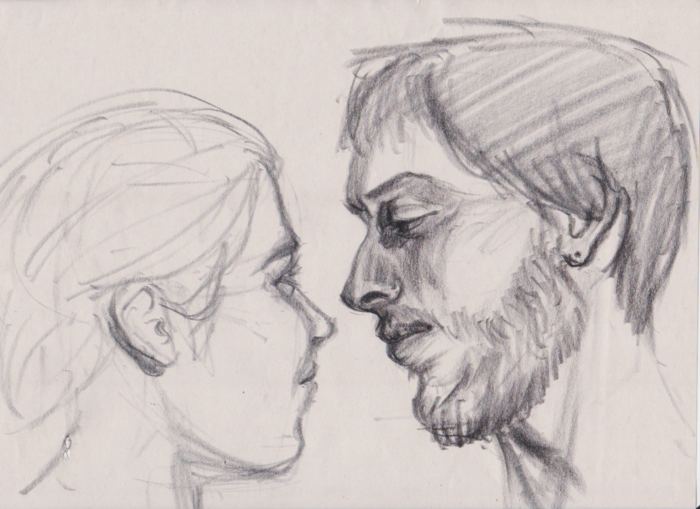 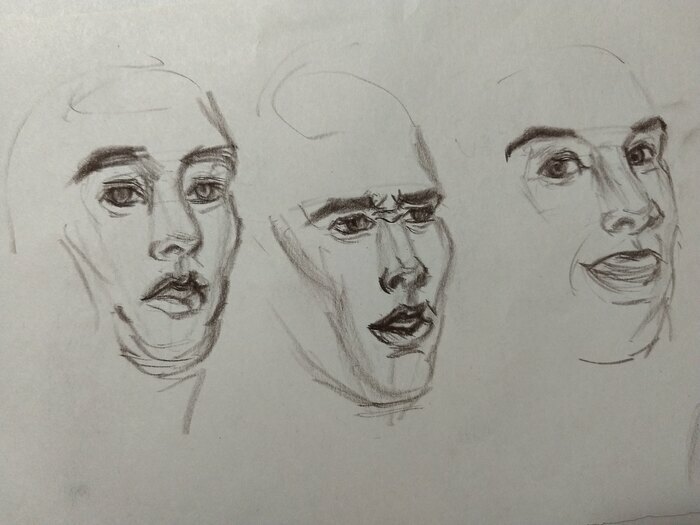 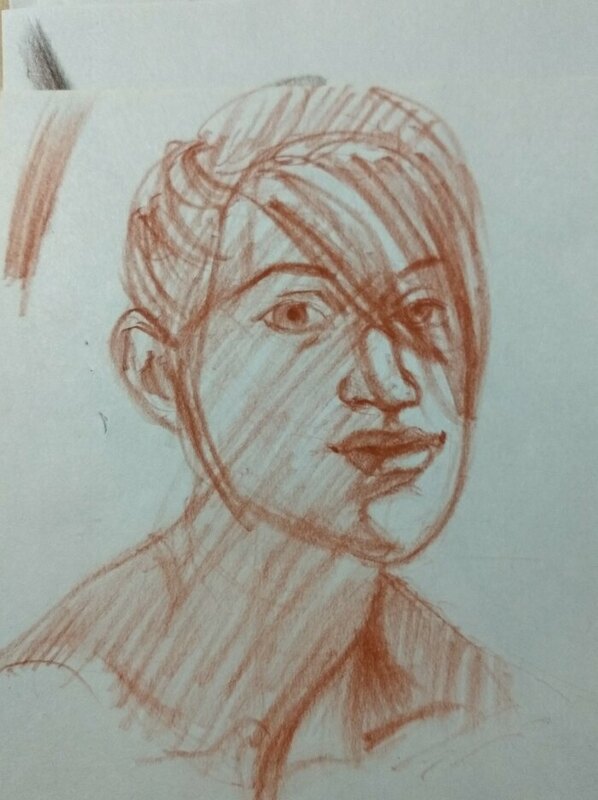 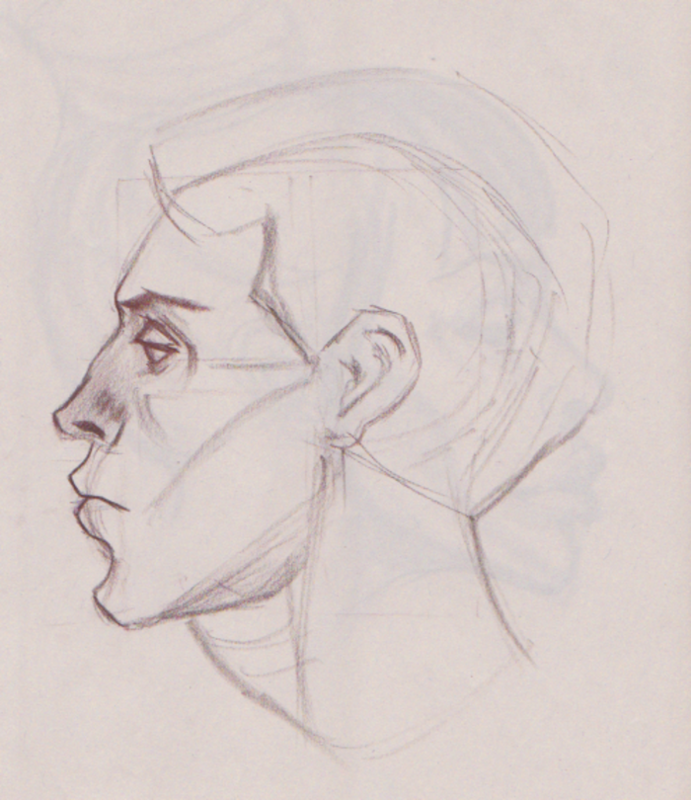 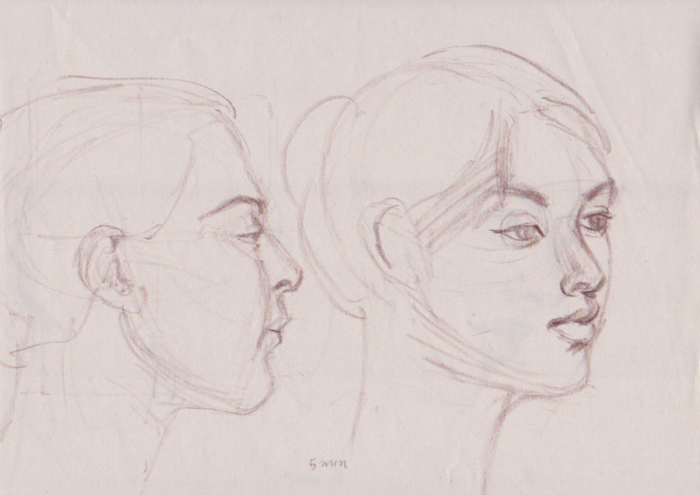 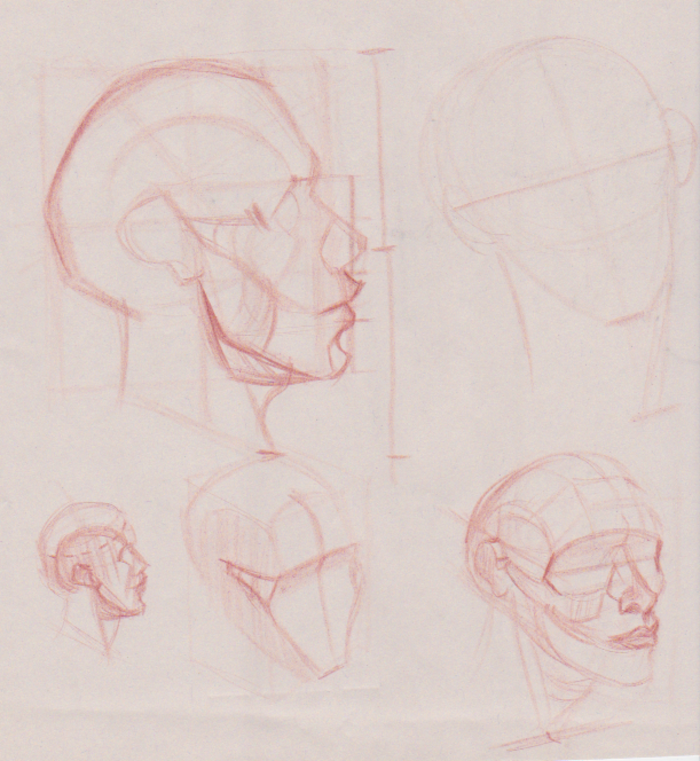 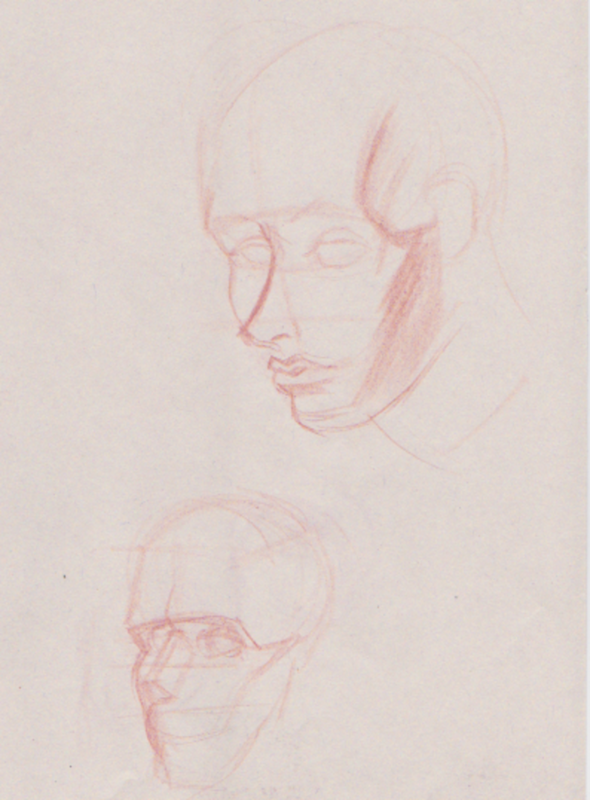 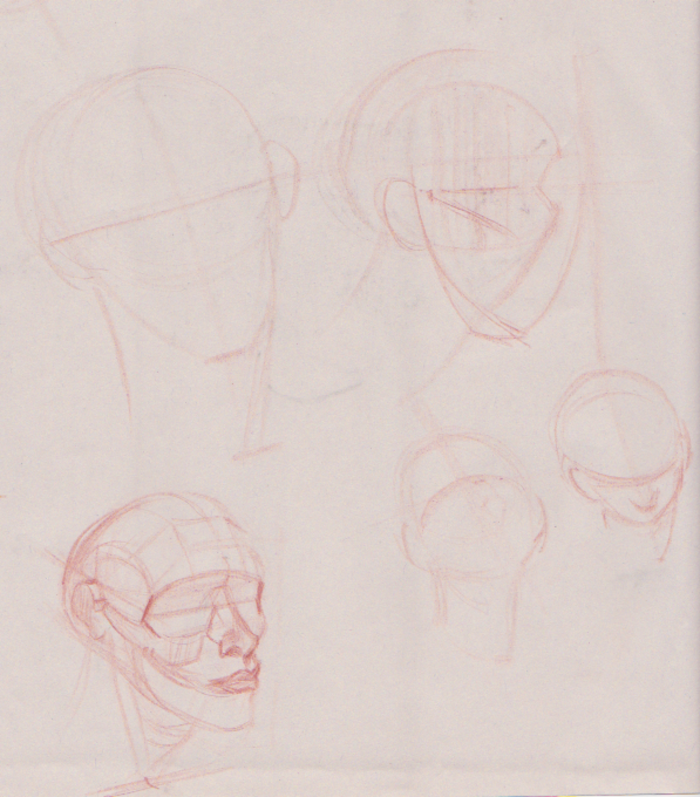 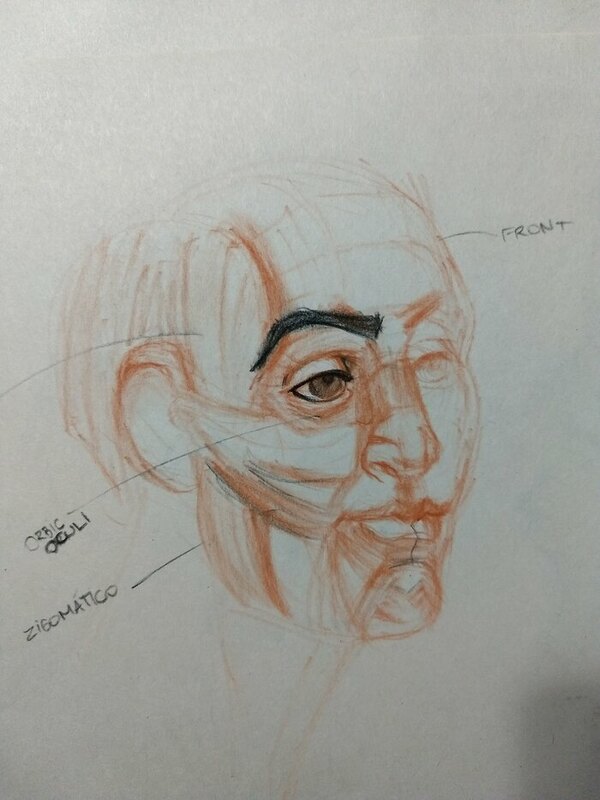 Started studying heads. 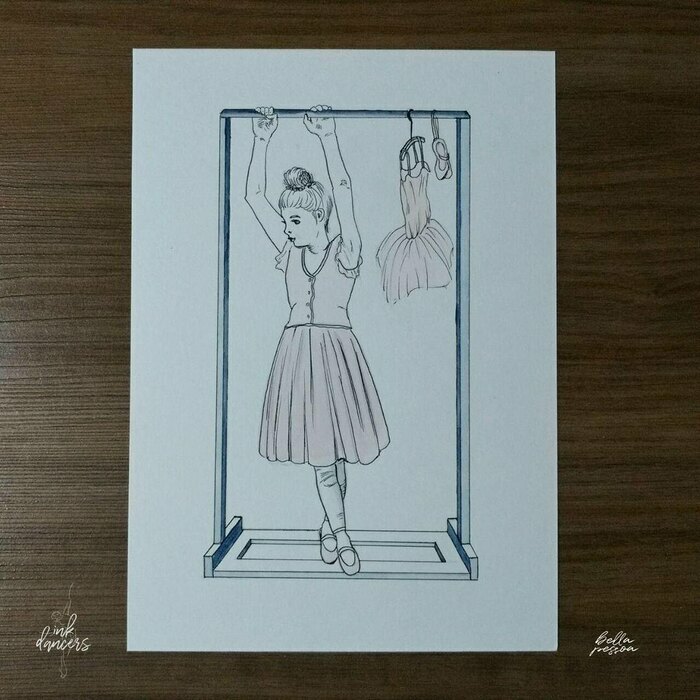 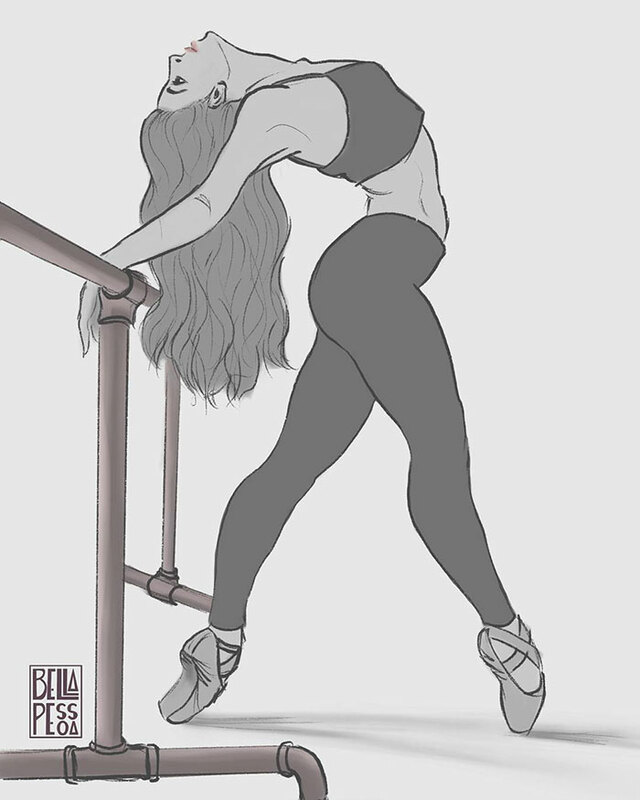 You’re going to see all the sweat and struggle. 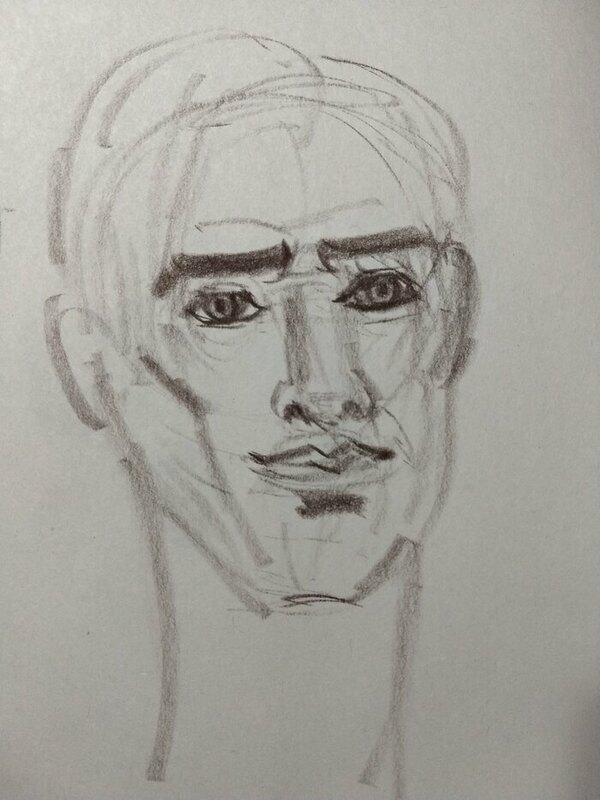 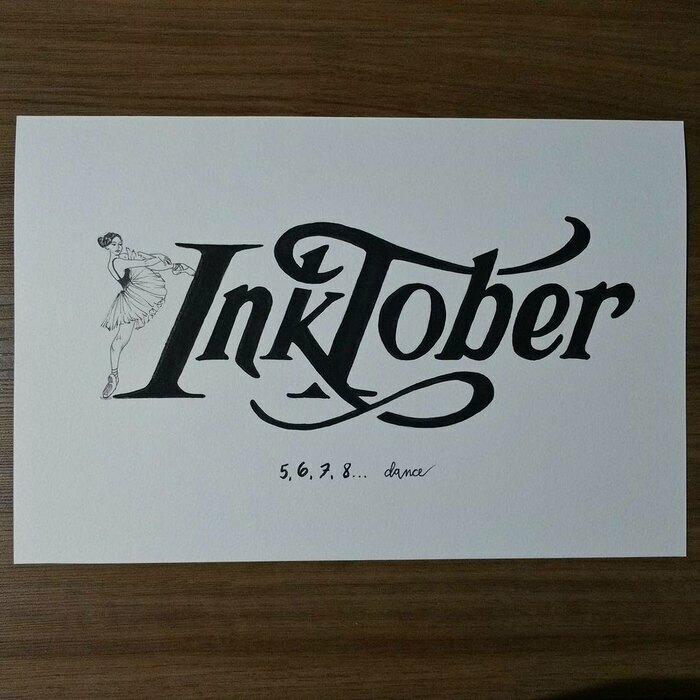 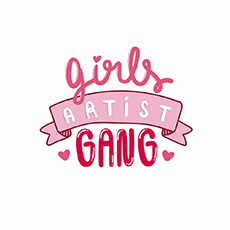 I’m kind of sad after gathering what I did on april last year, cause now I remember that’s when my “art block” or whatever happened to me started. 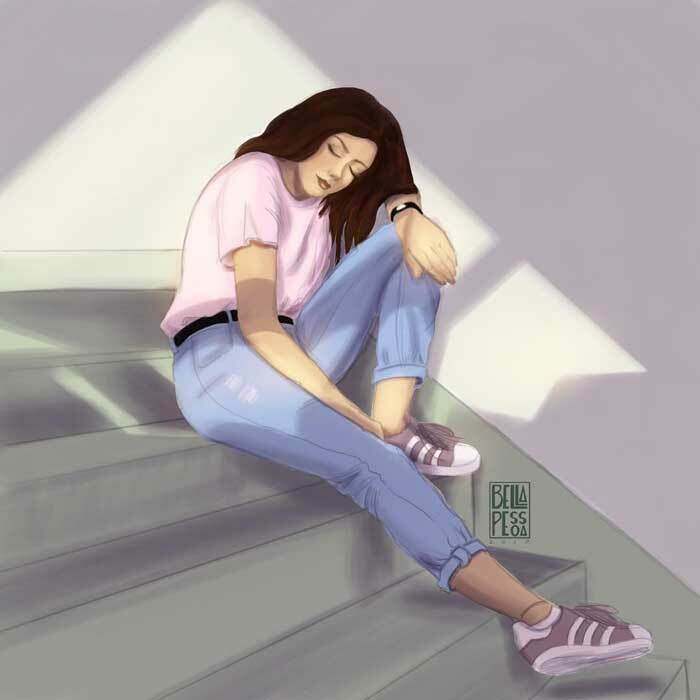 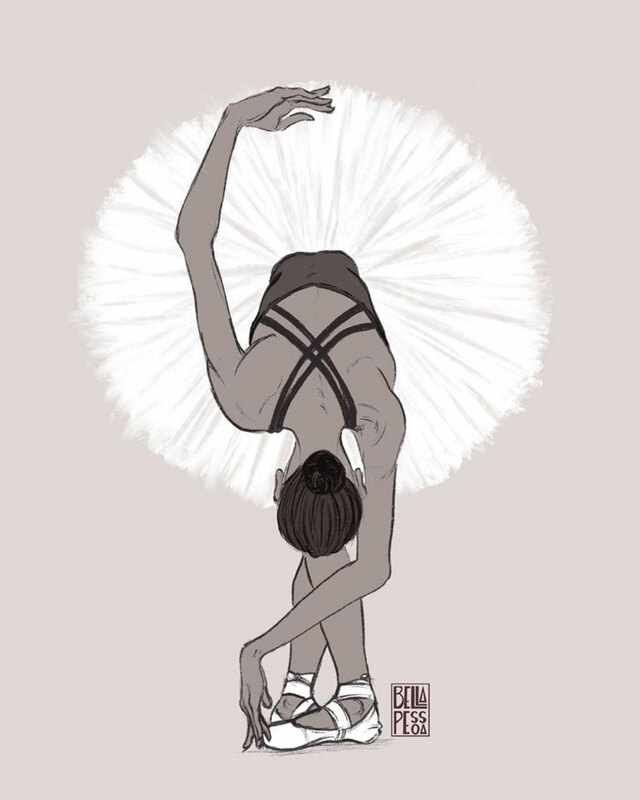 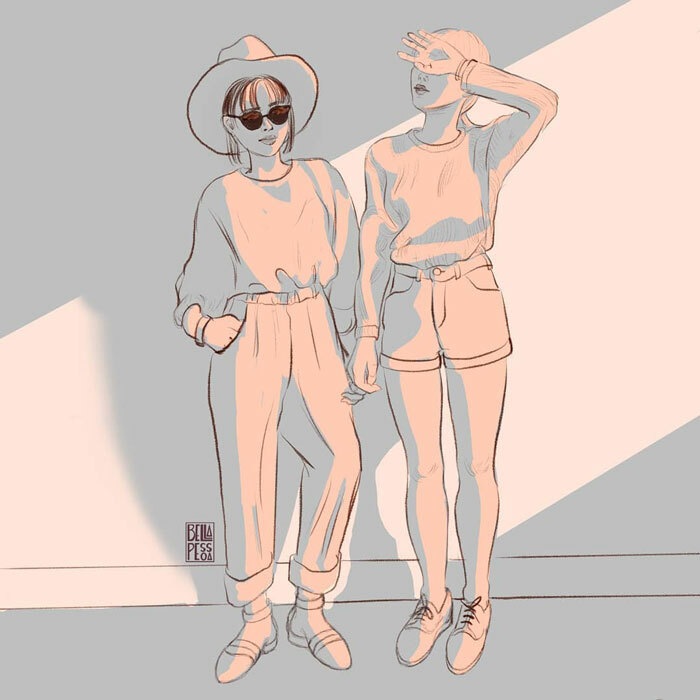 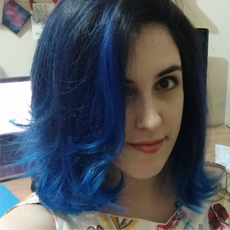 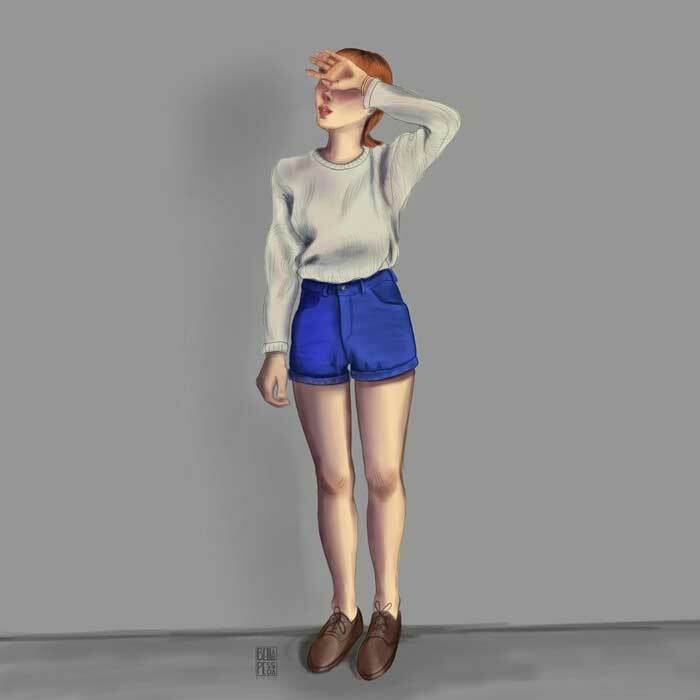 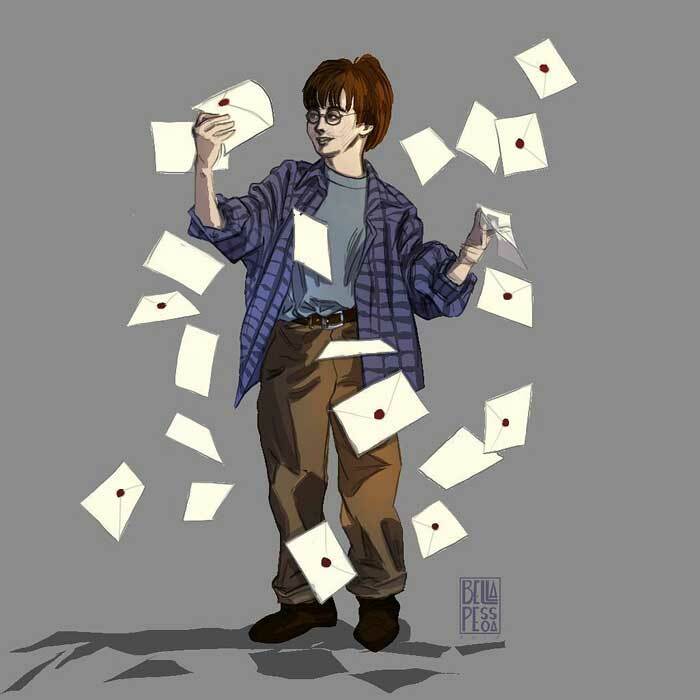 I just hated everything I was doing and felt like nothing was good enough, so I just threw away a lot of things I did during that time. 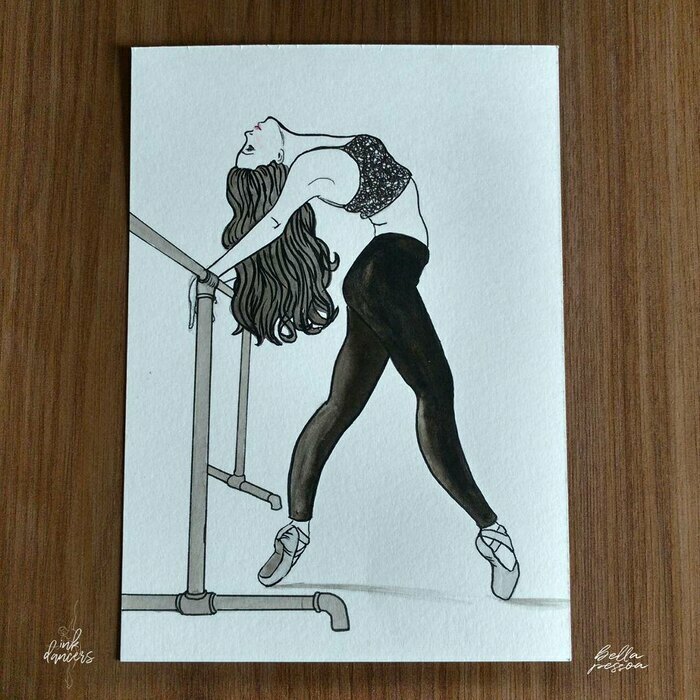 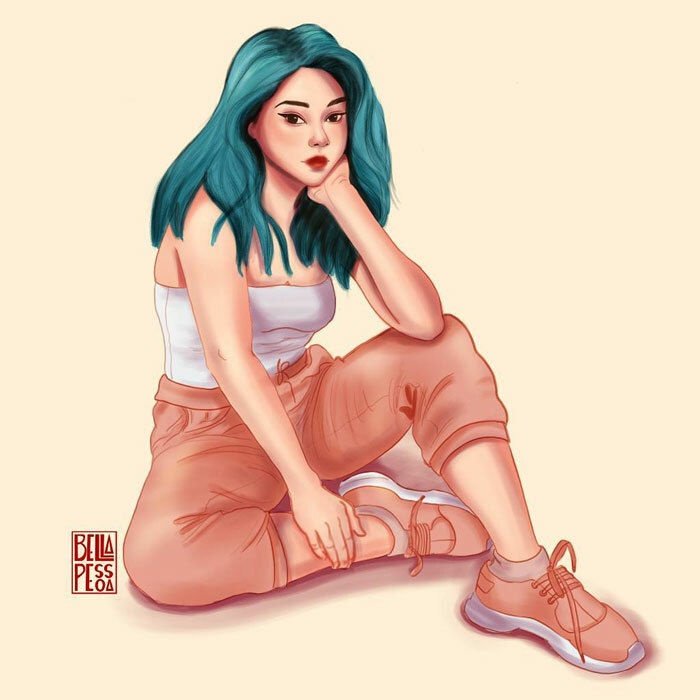 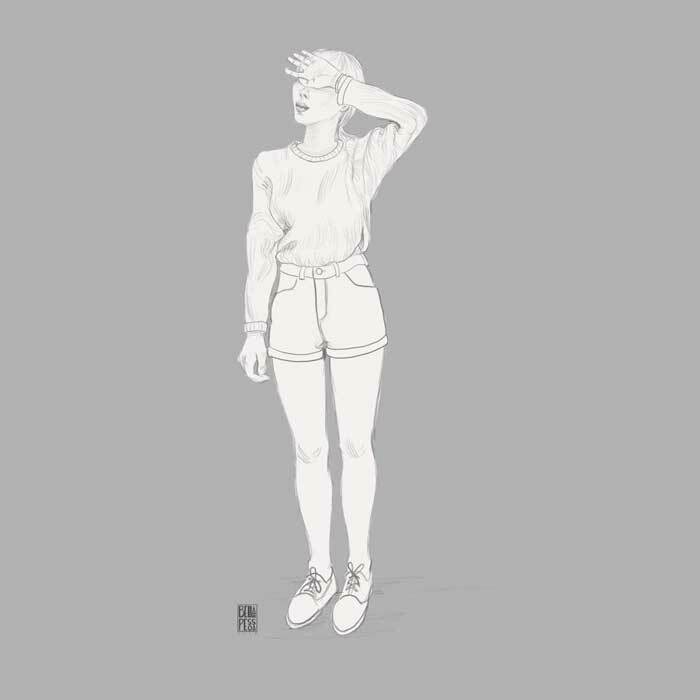 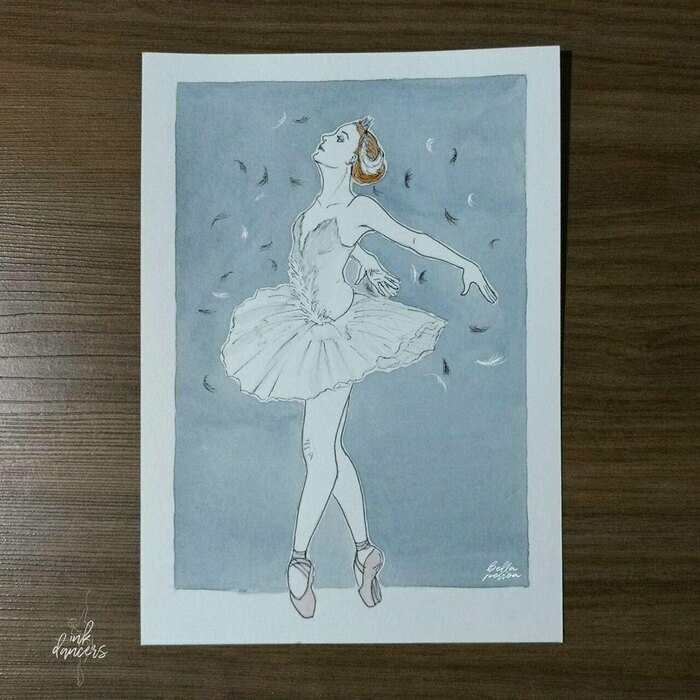 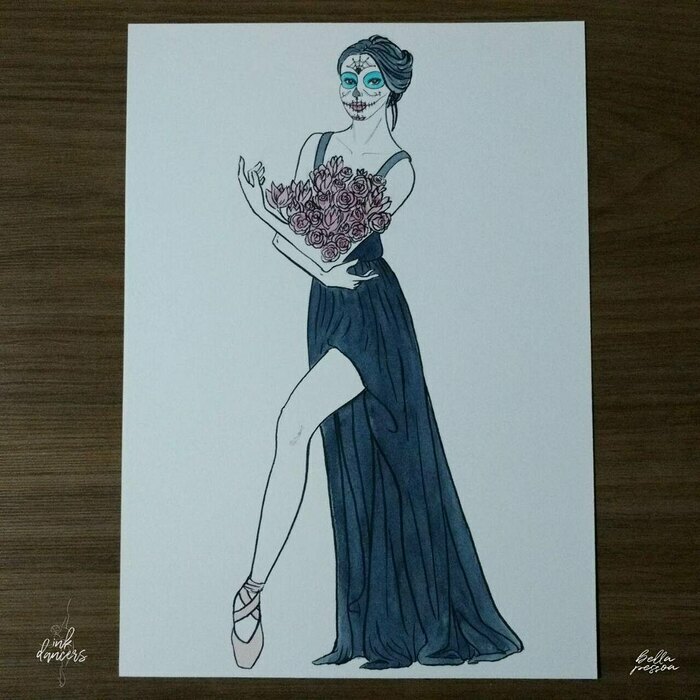 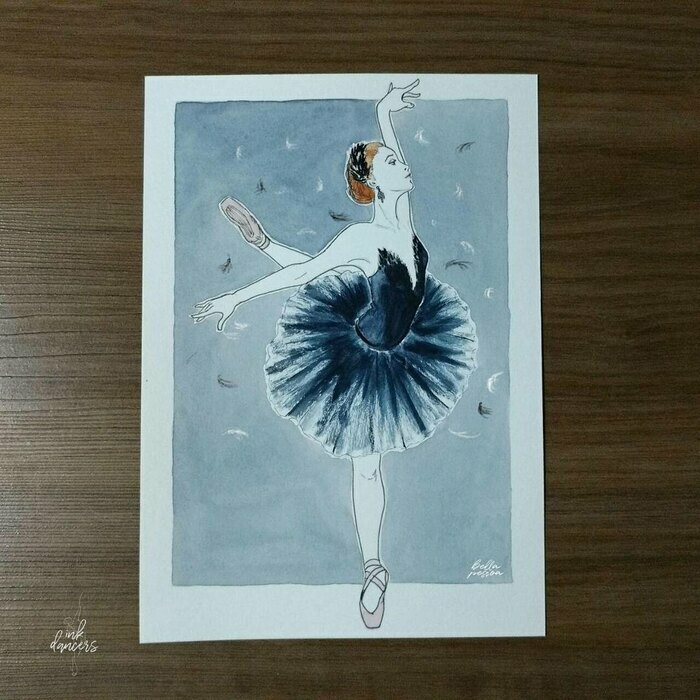 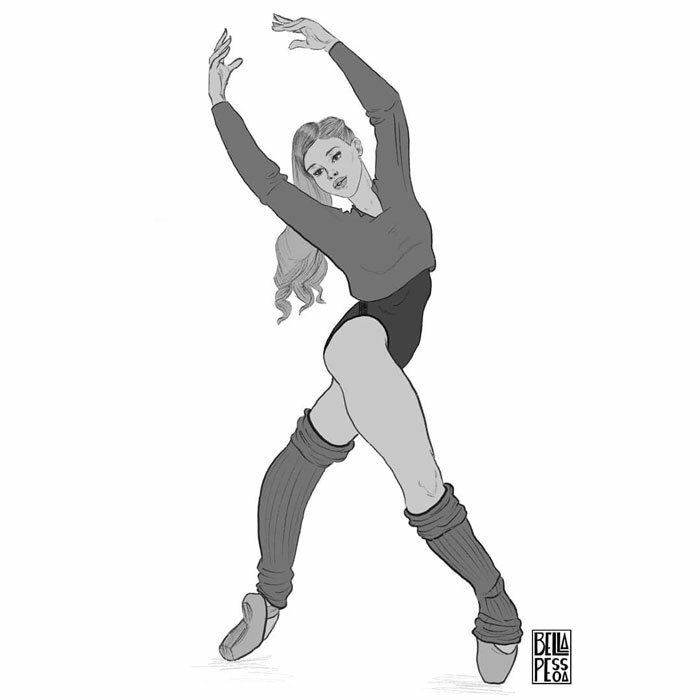 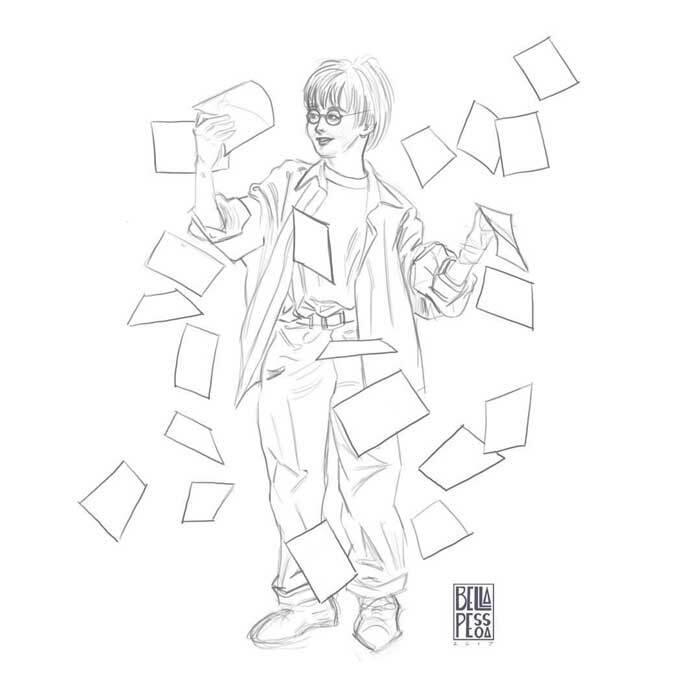 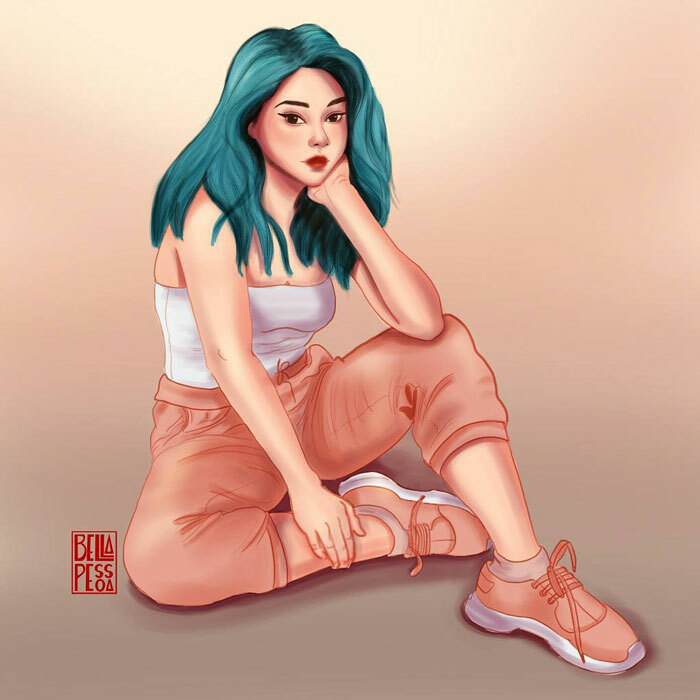 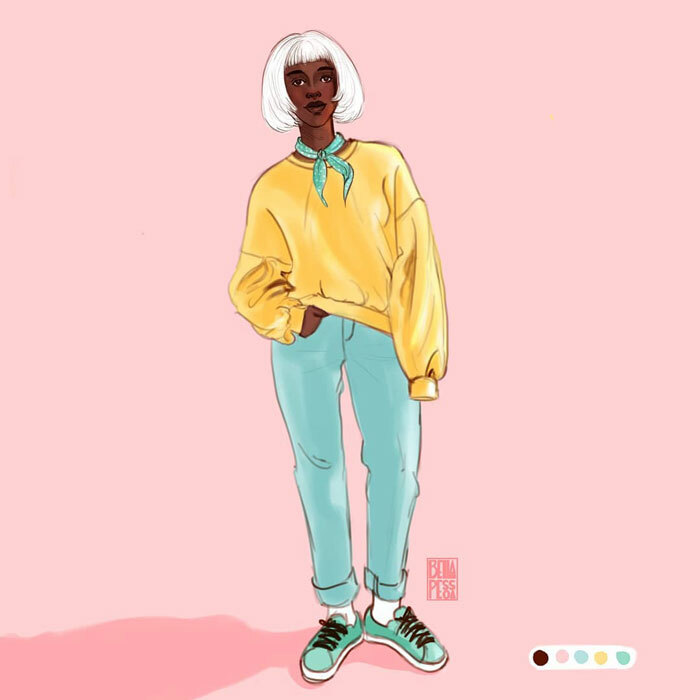 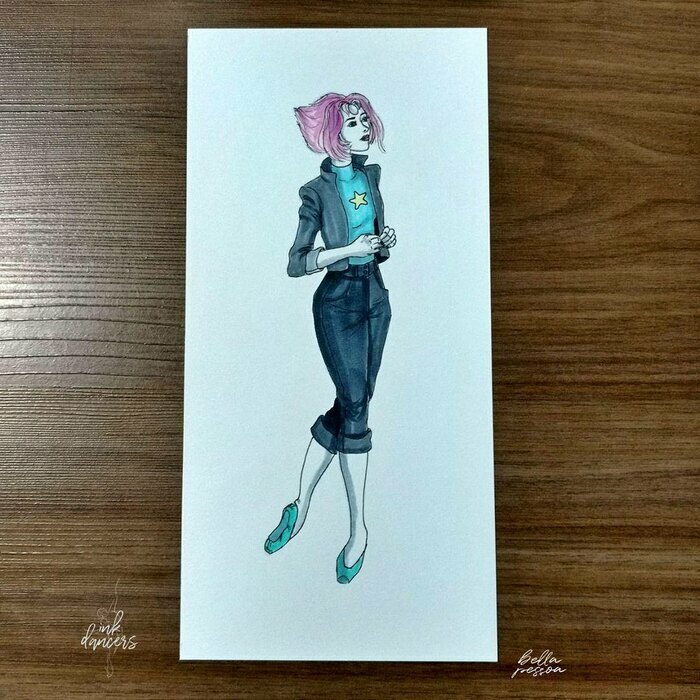 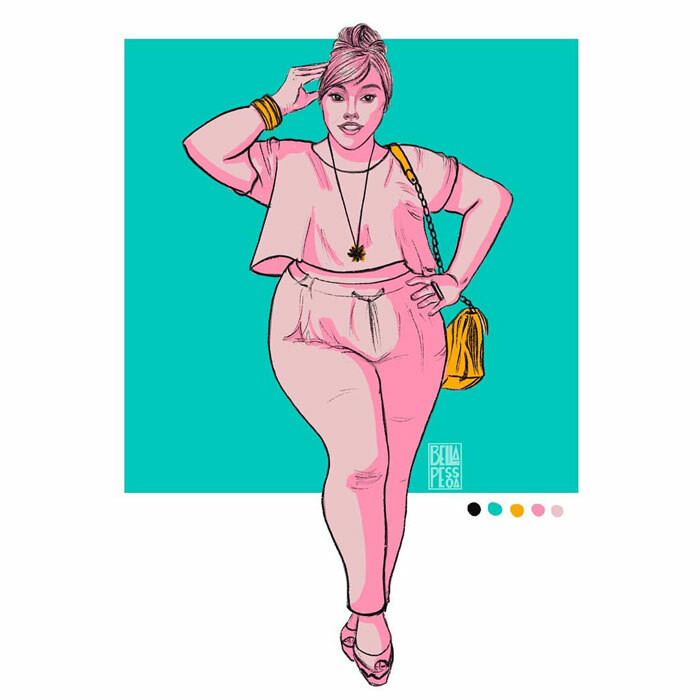 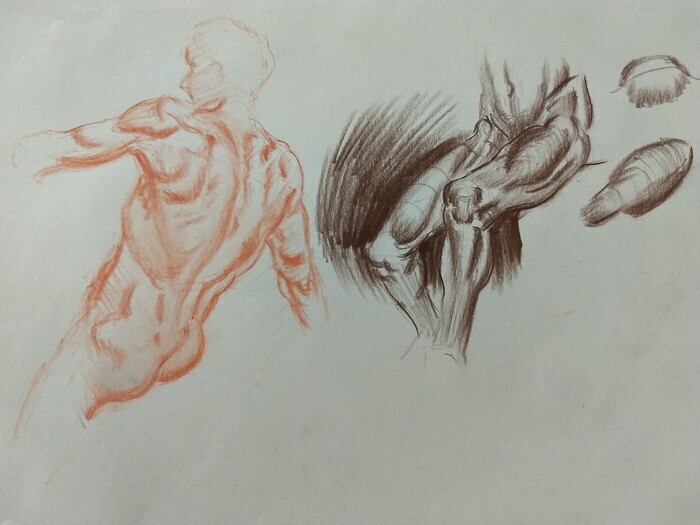 There was just one post on my instagram from April, the rest were studies I didn’t post. 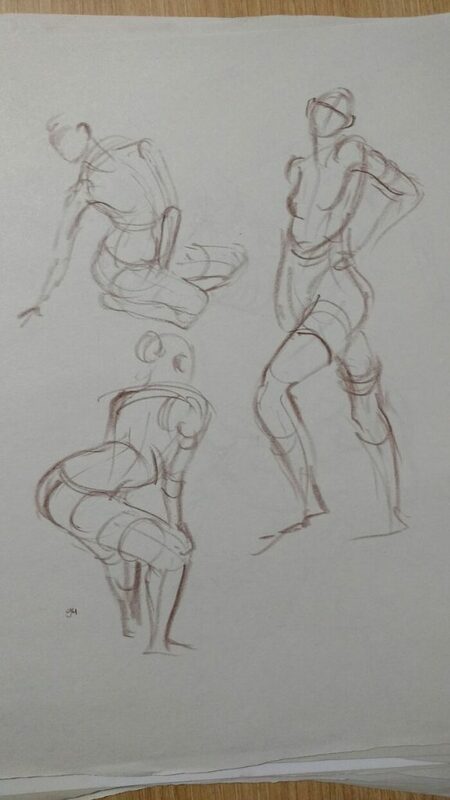 Beware, there are some NSFW studies below. 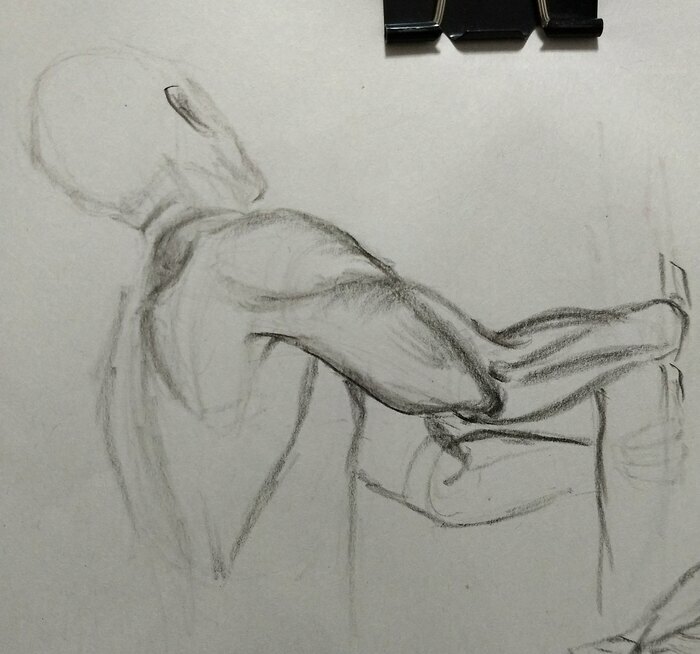 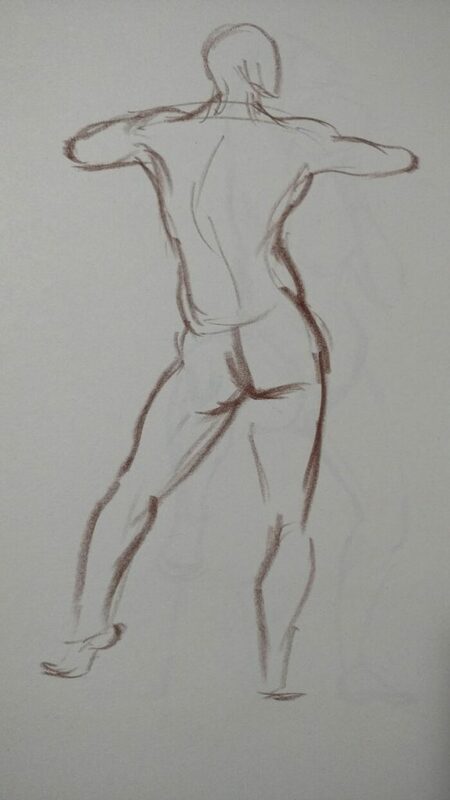 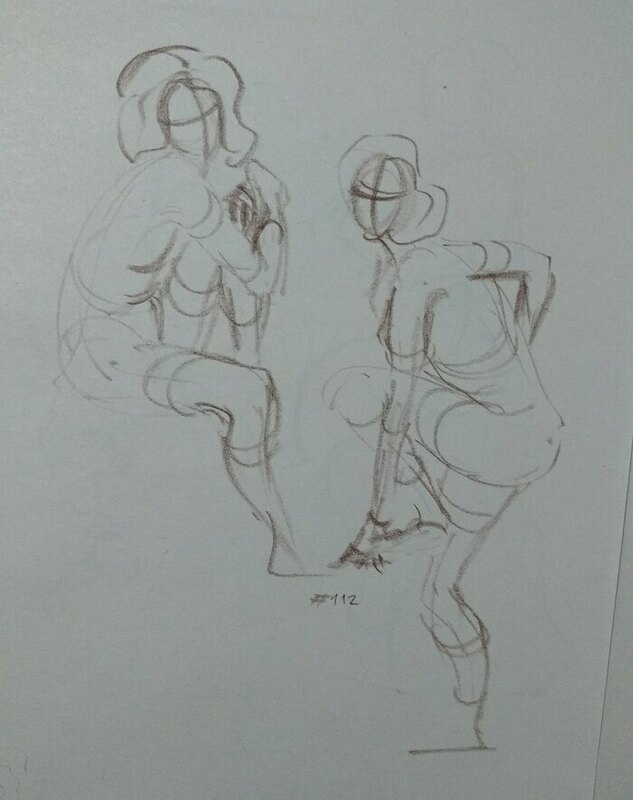 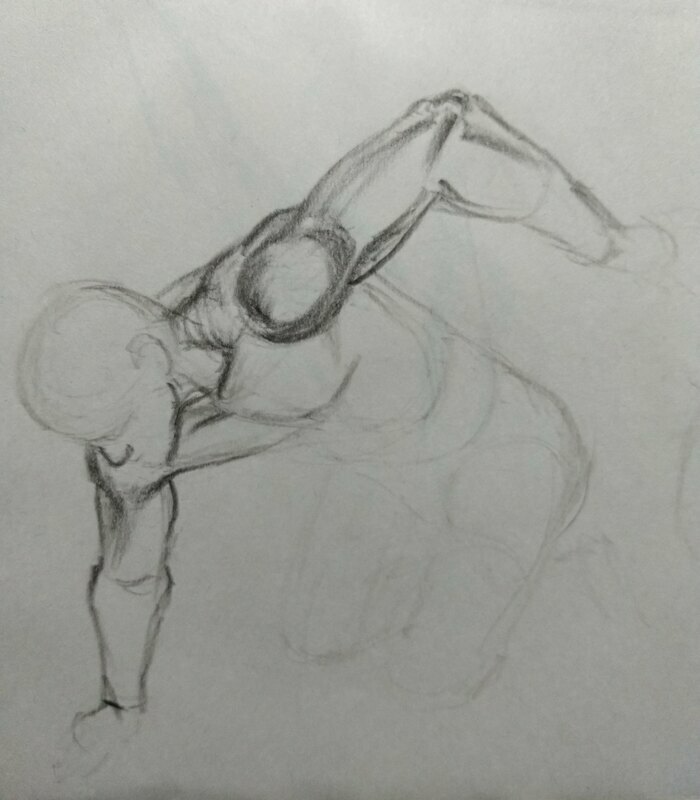 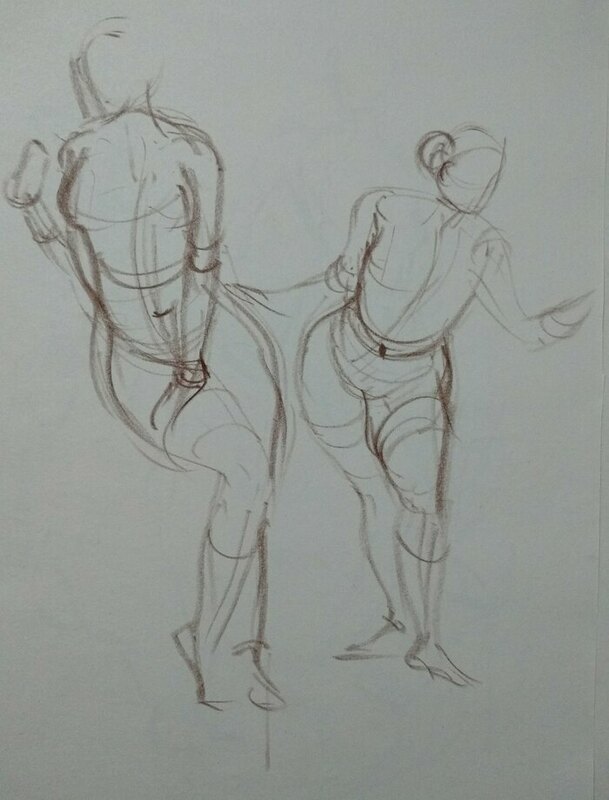 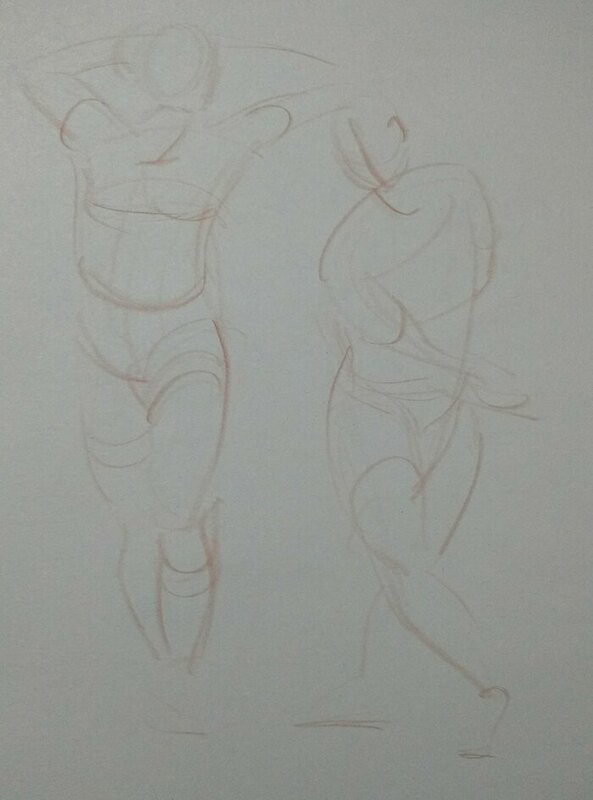 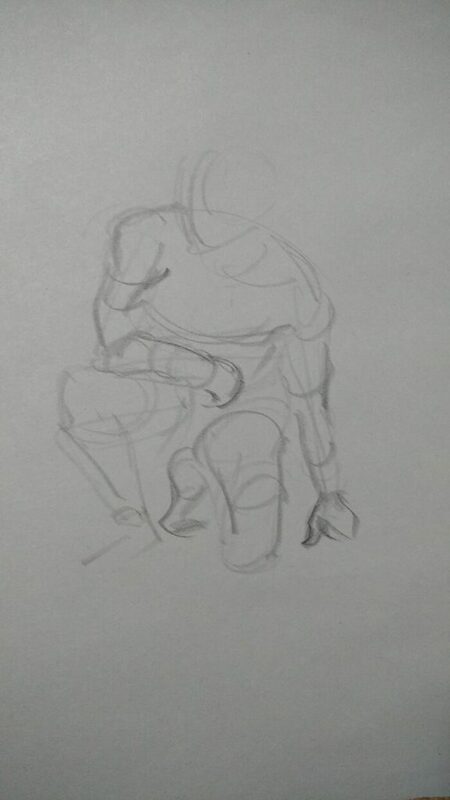 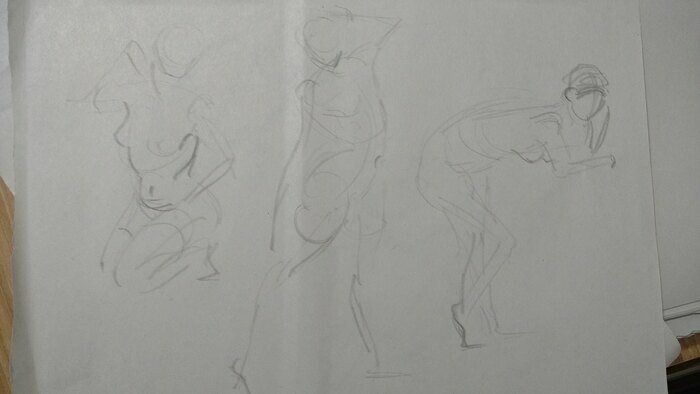 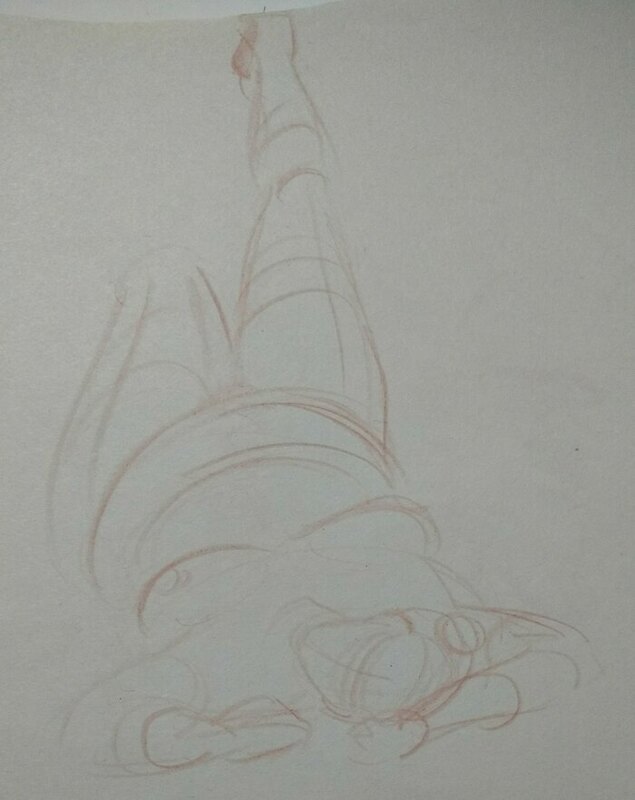 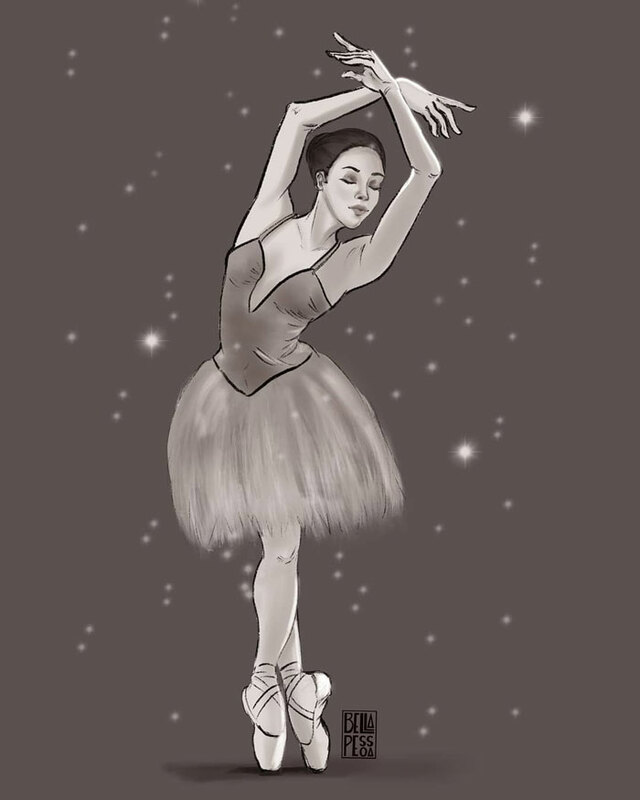 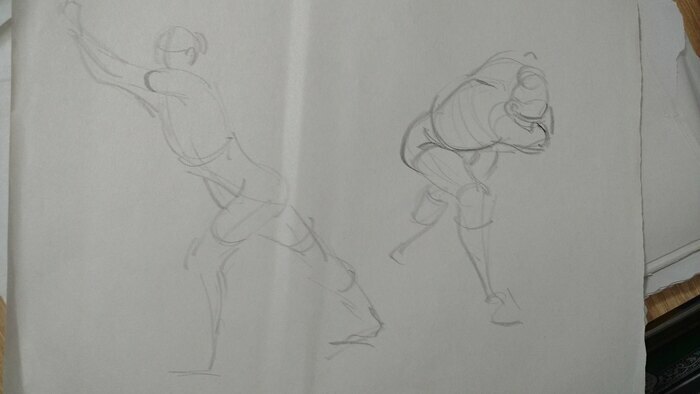 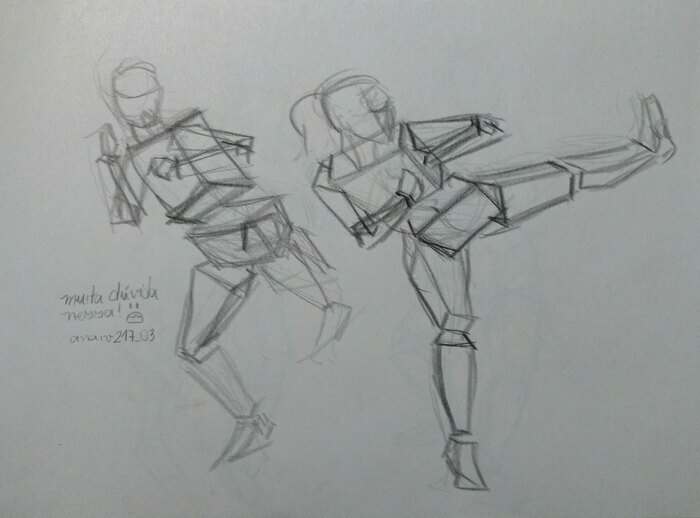 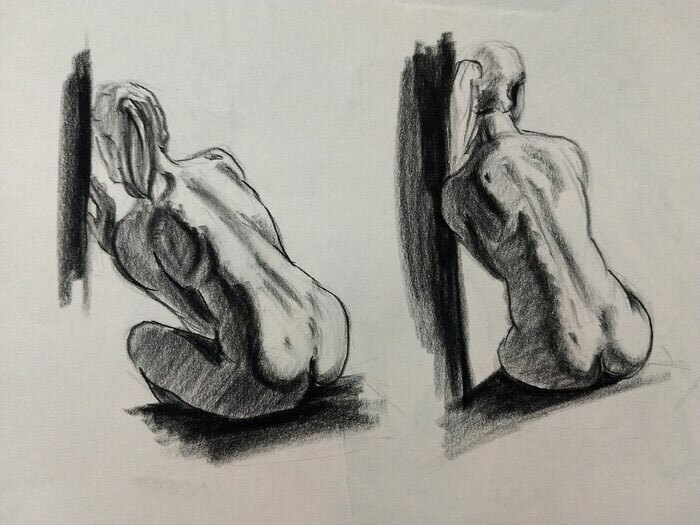 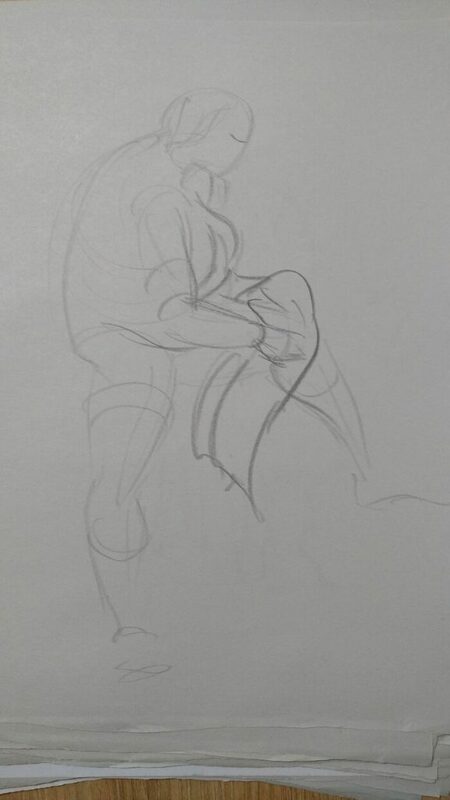 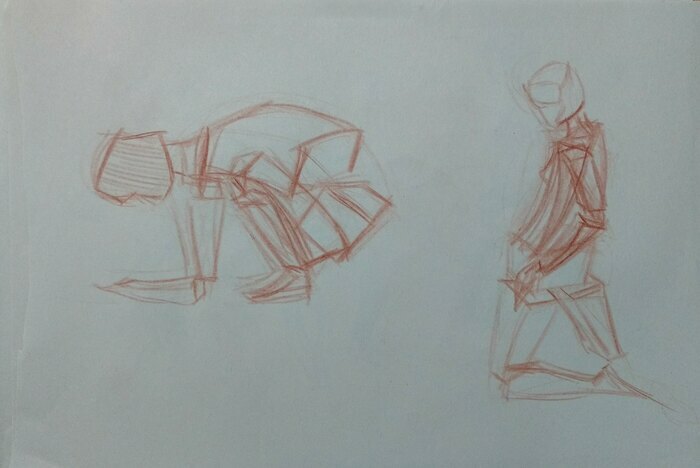 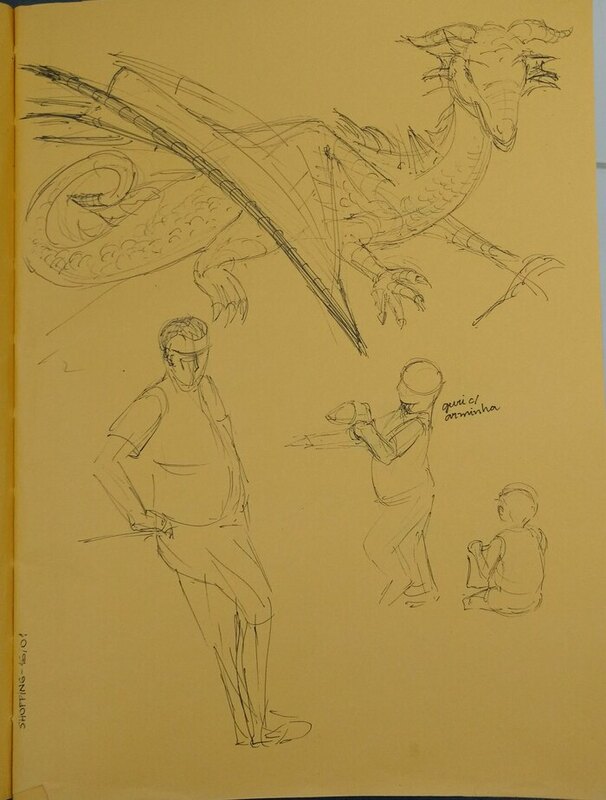 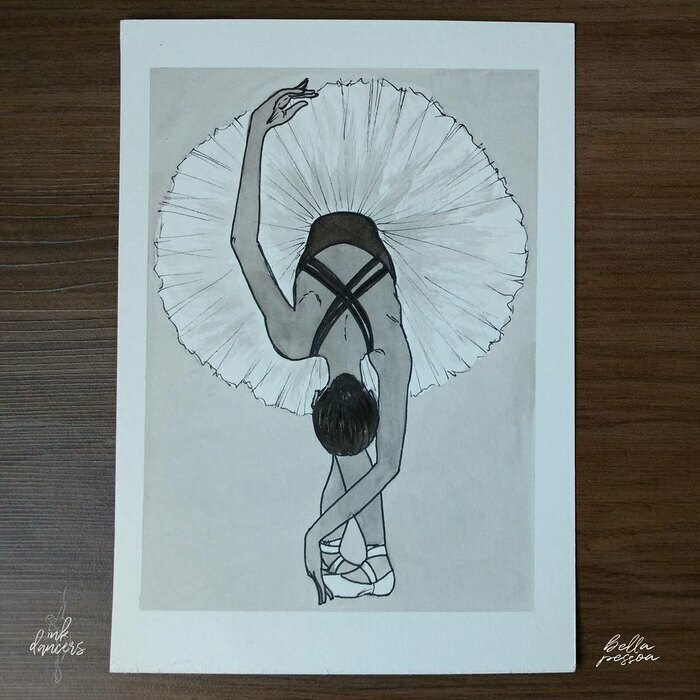 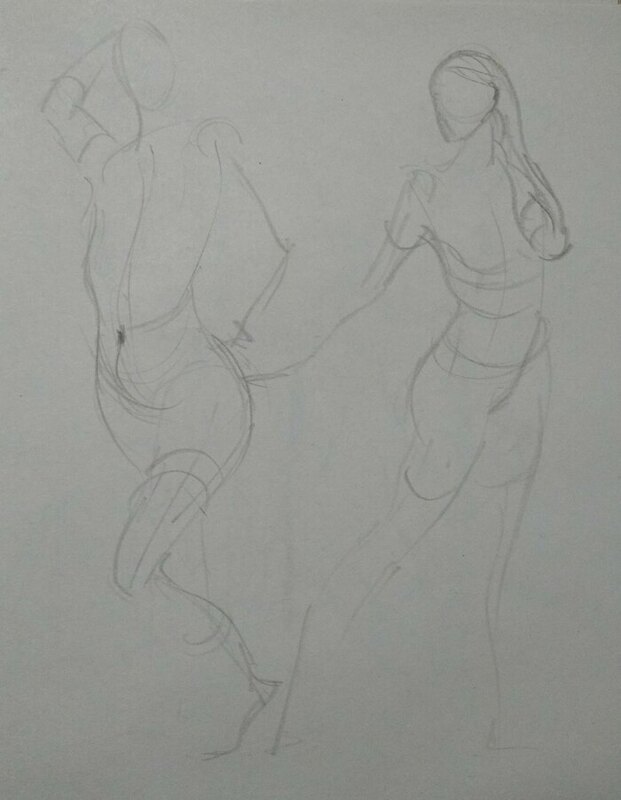 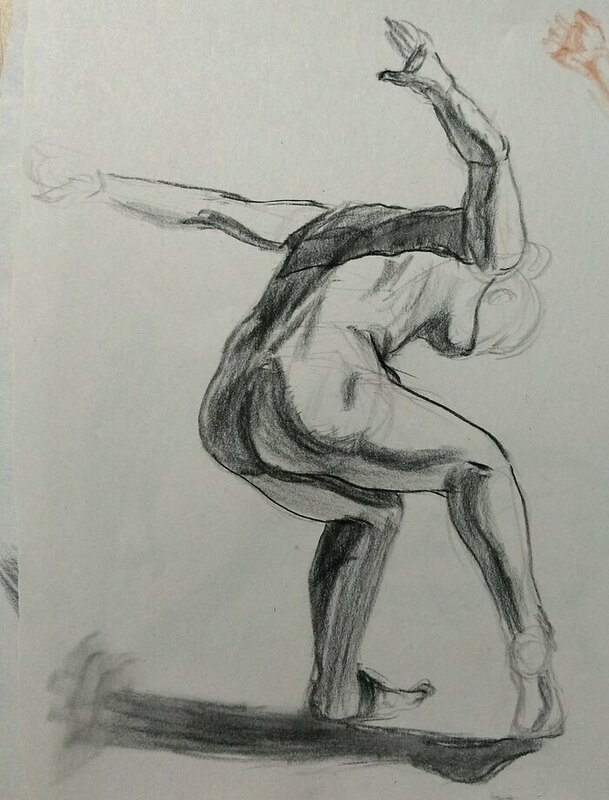 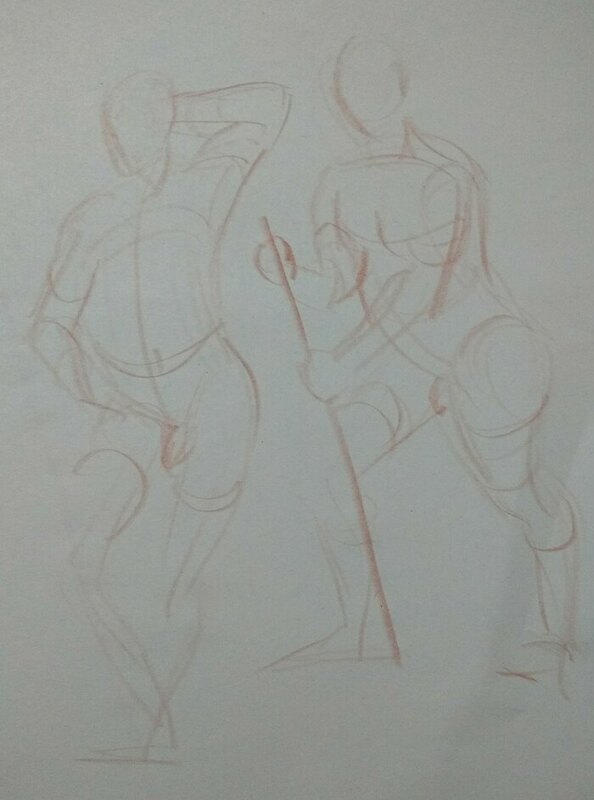 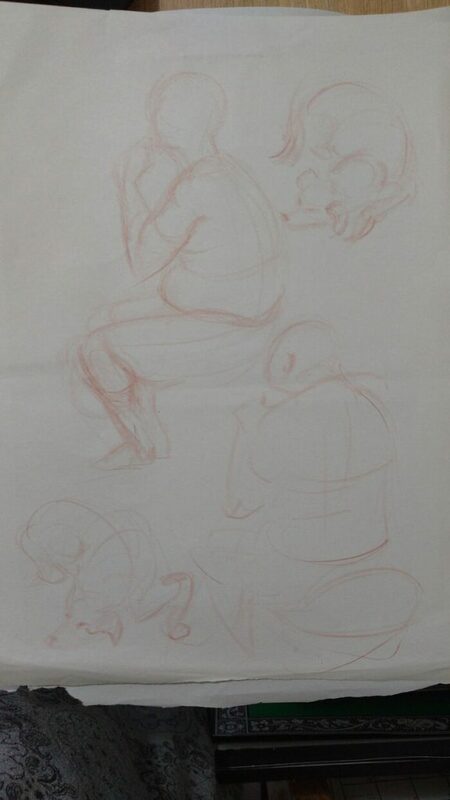 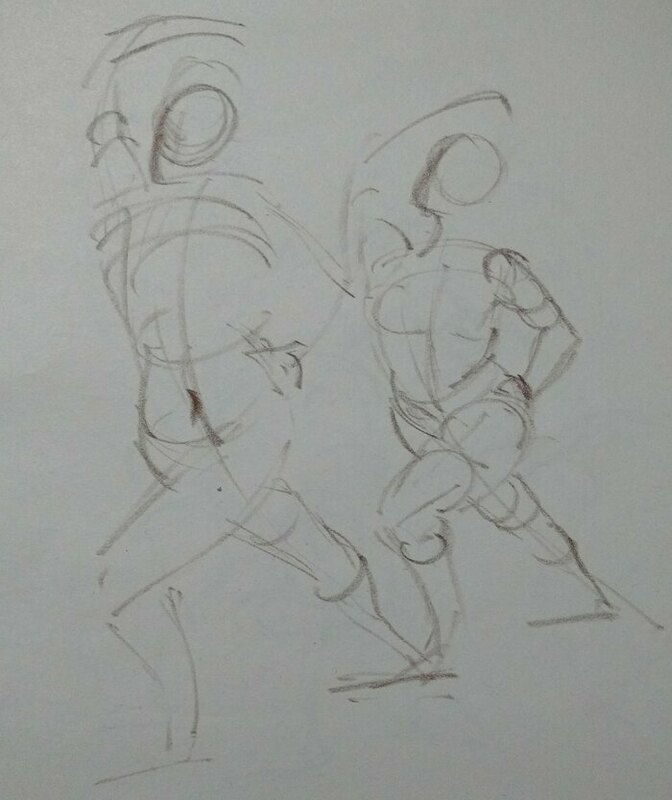 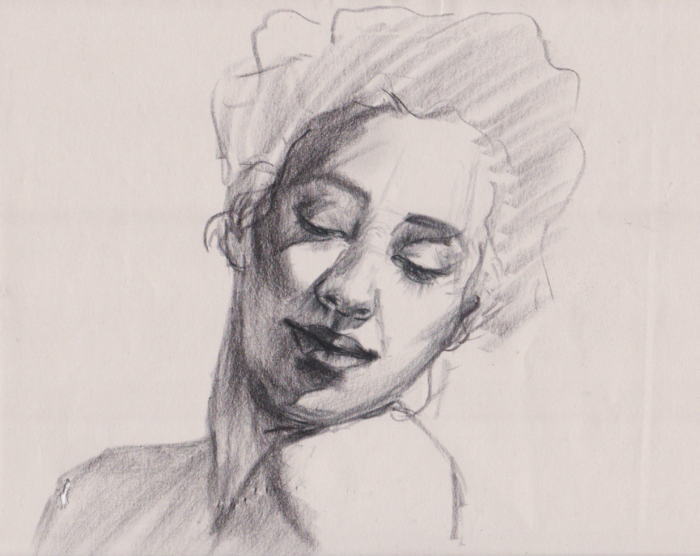 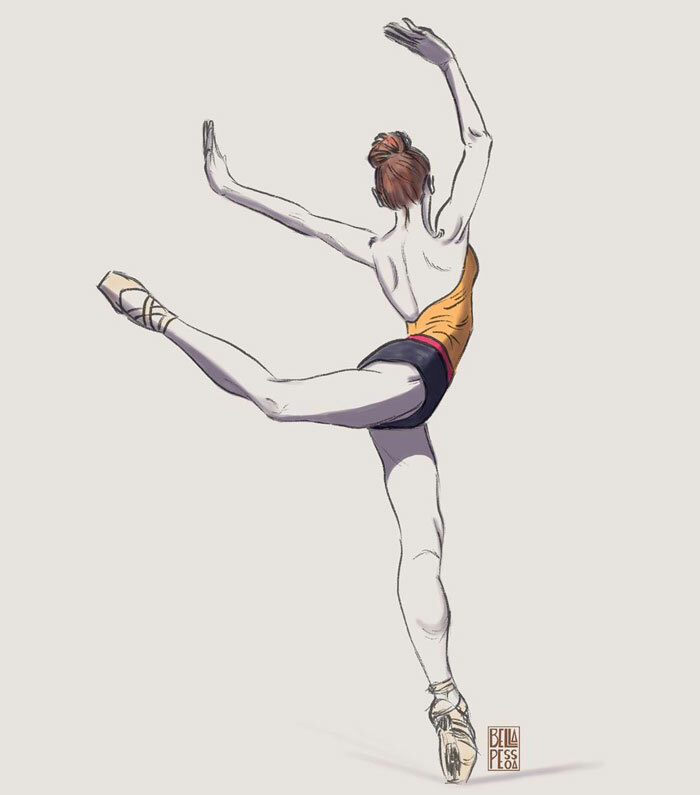 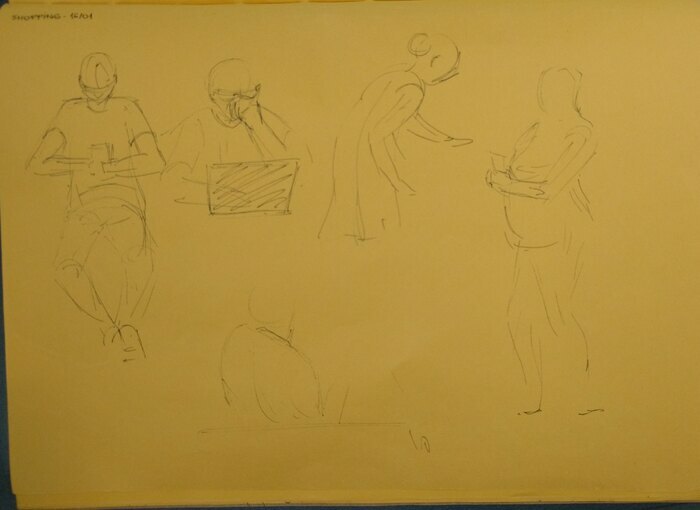 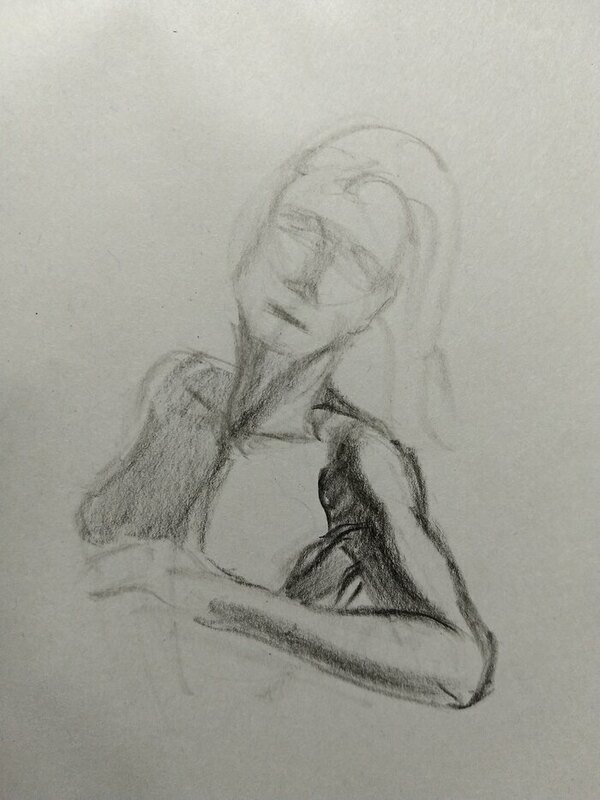 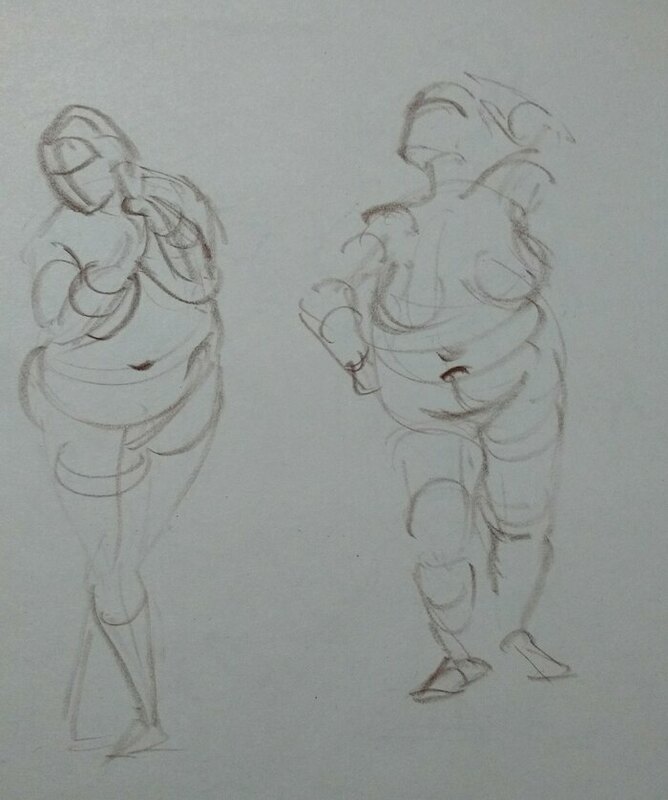 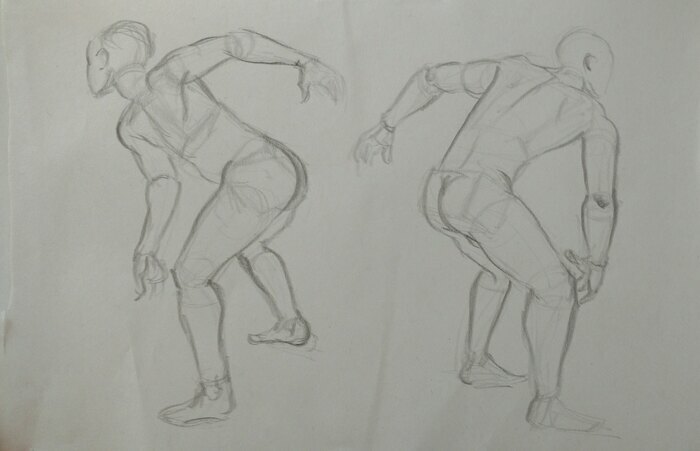 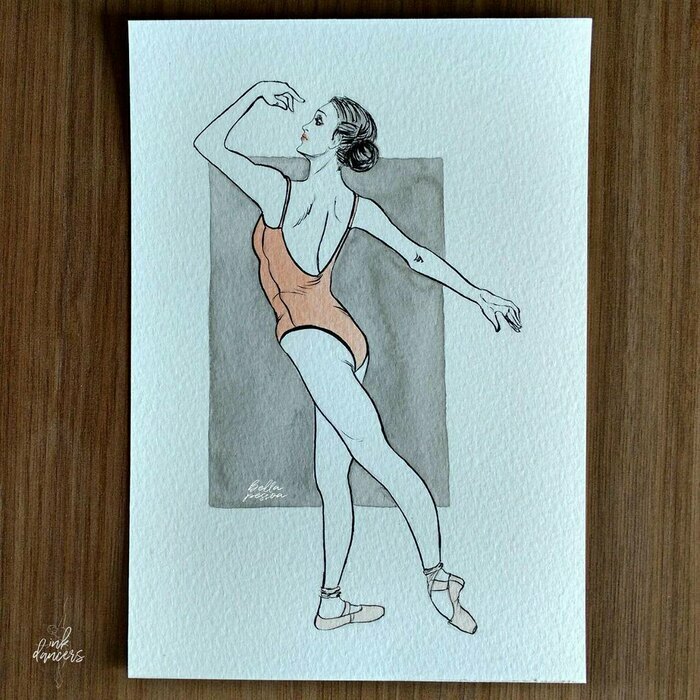 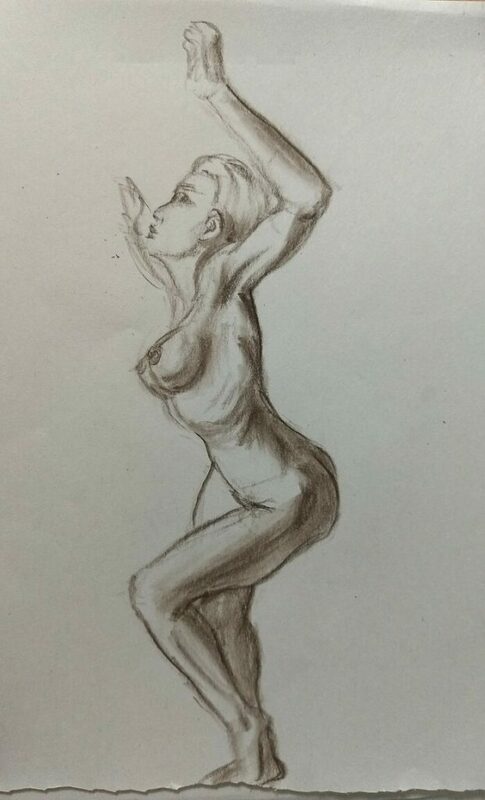 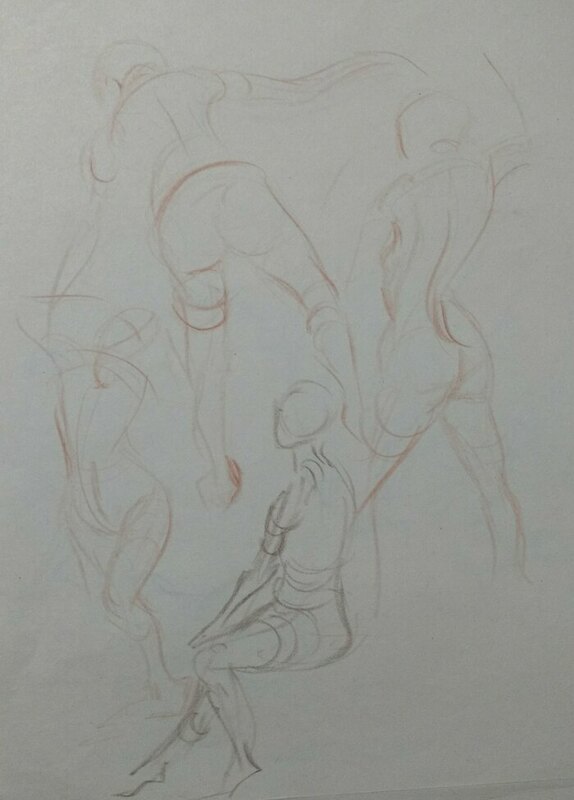 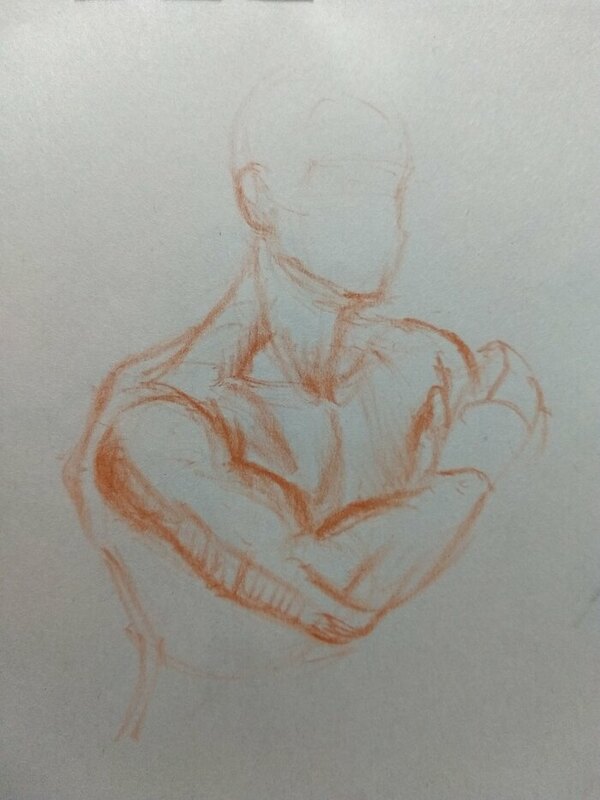 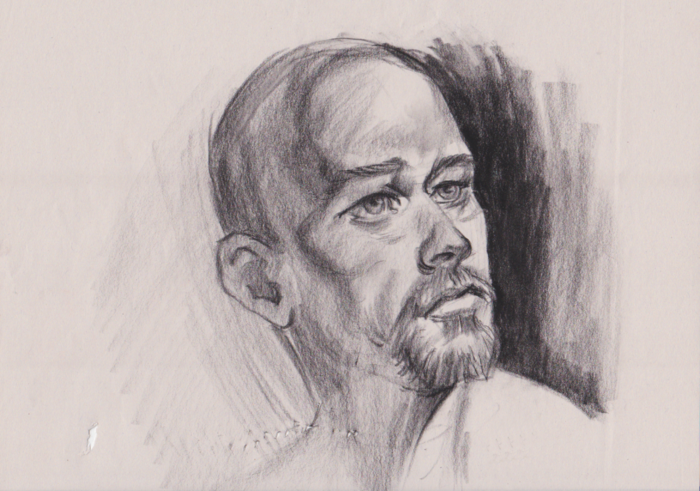 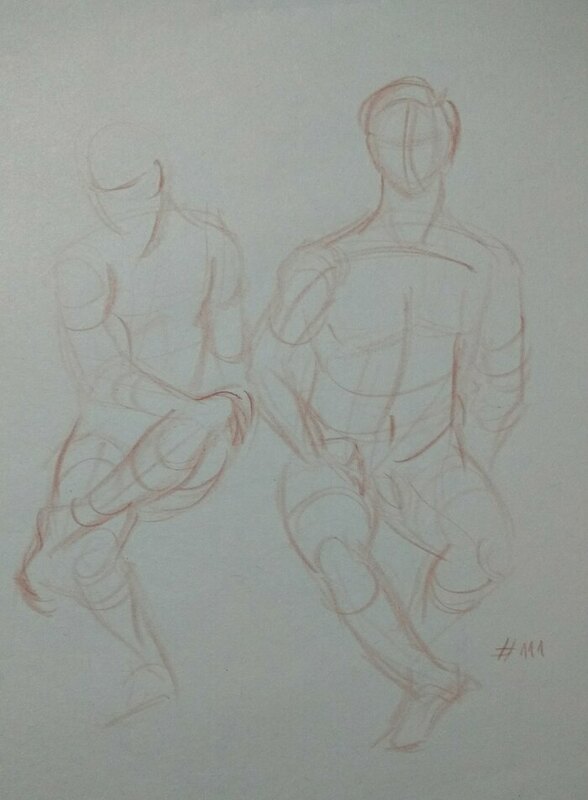 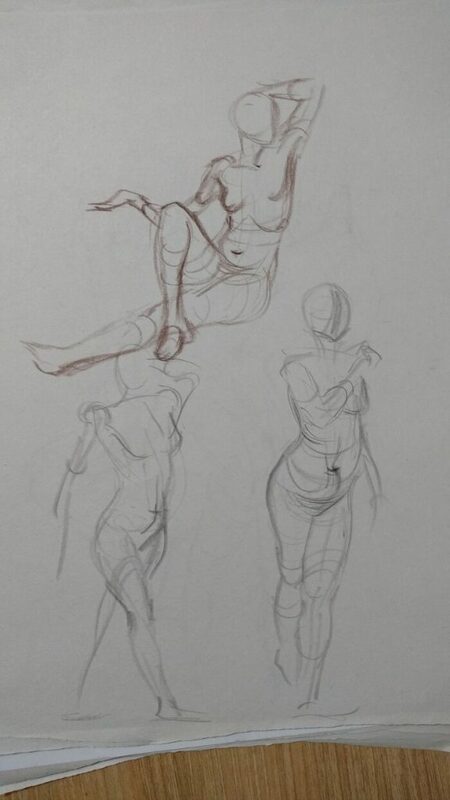 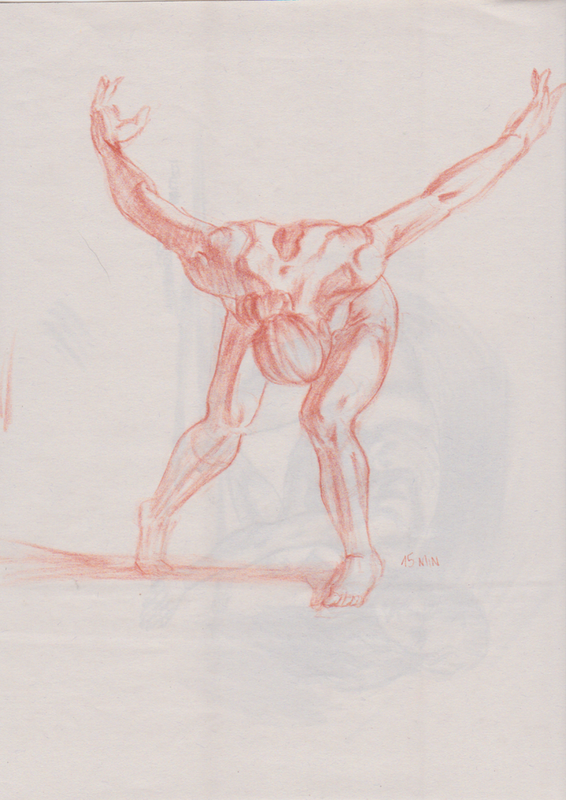 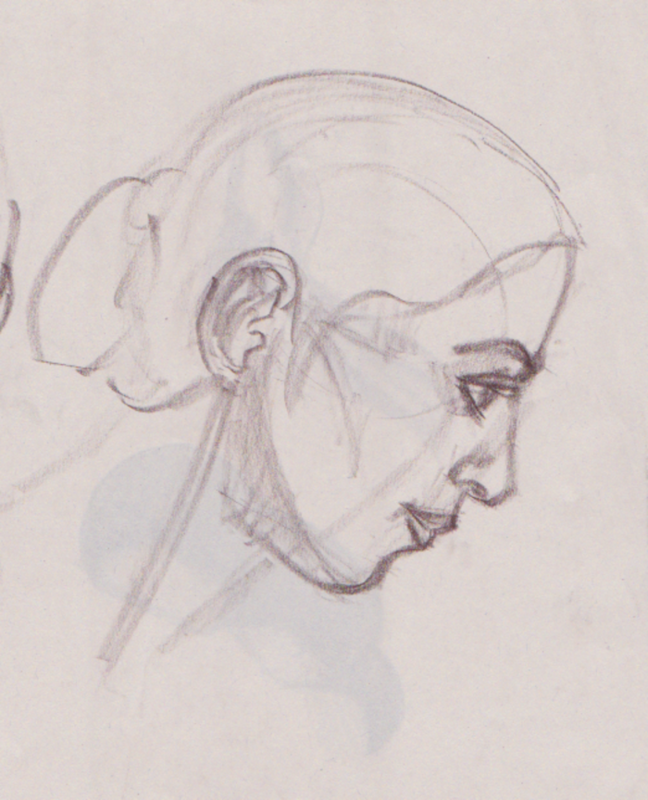 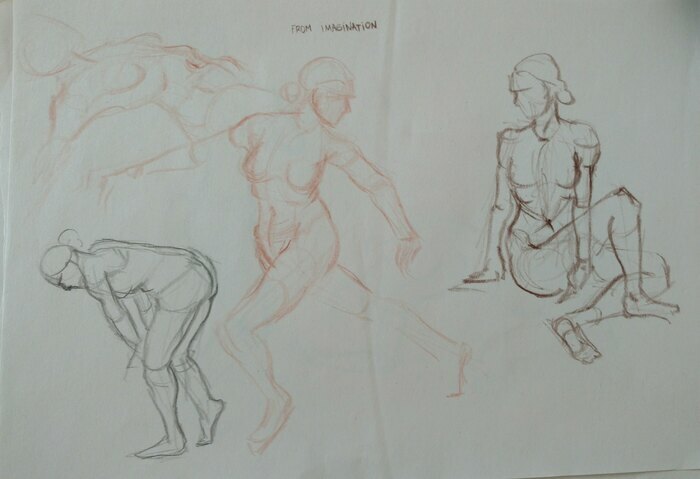 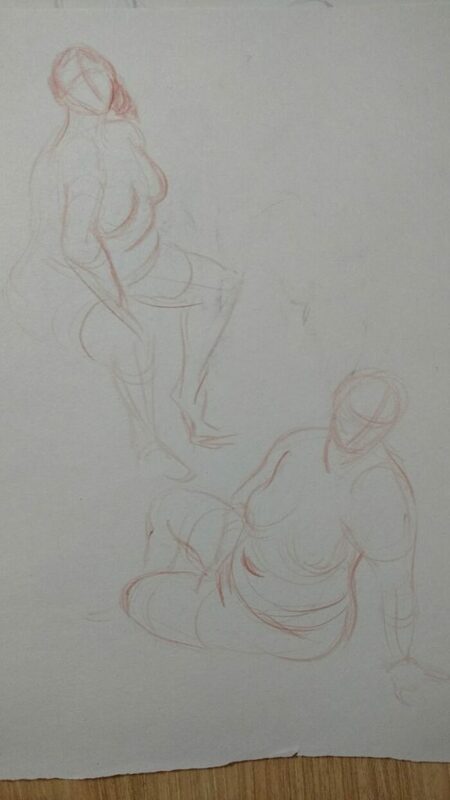 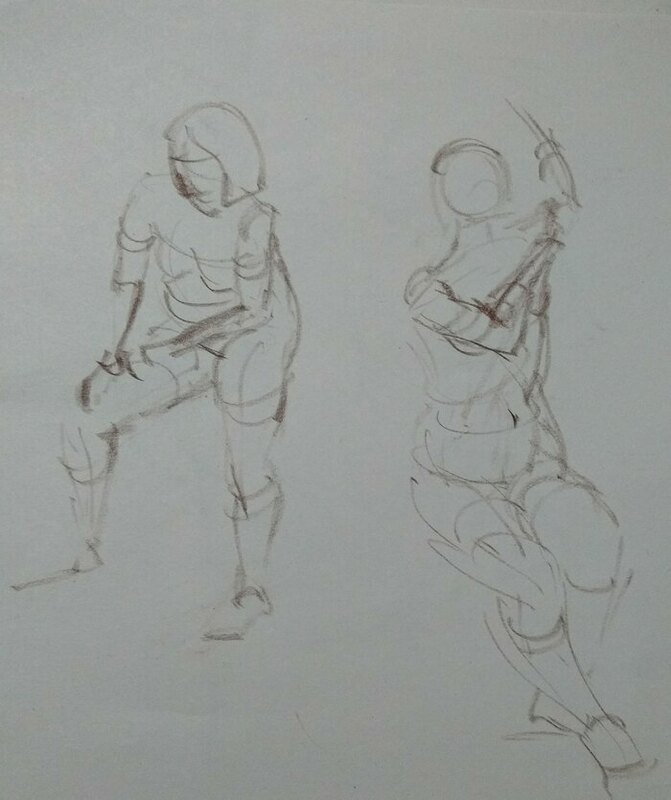 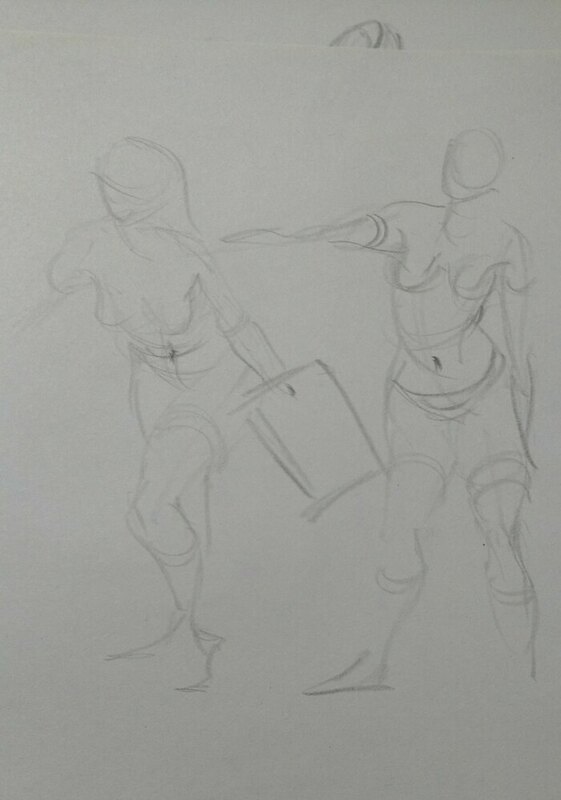 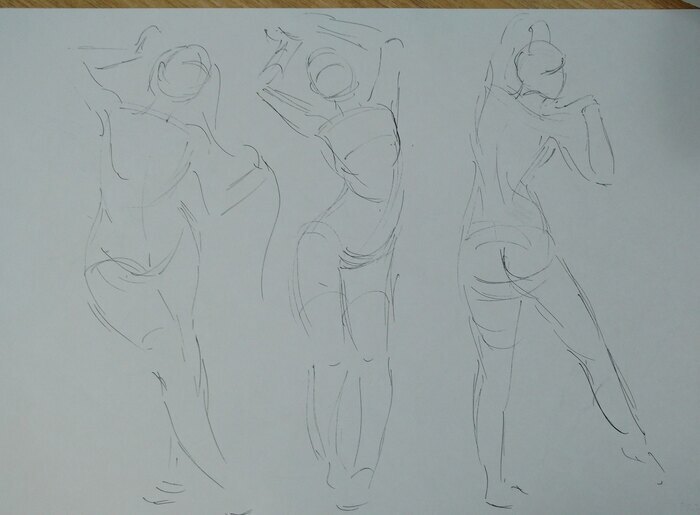 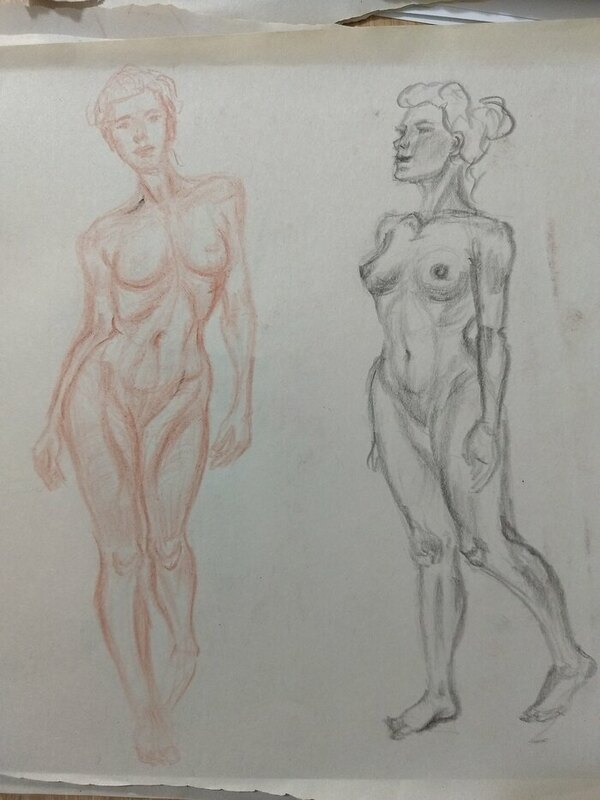 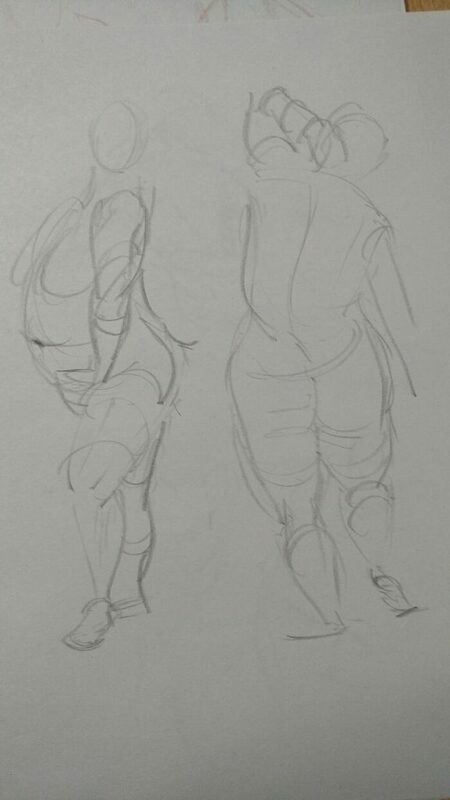 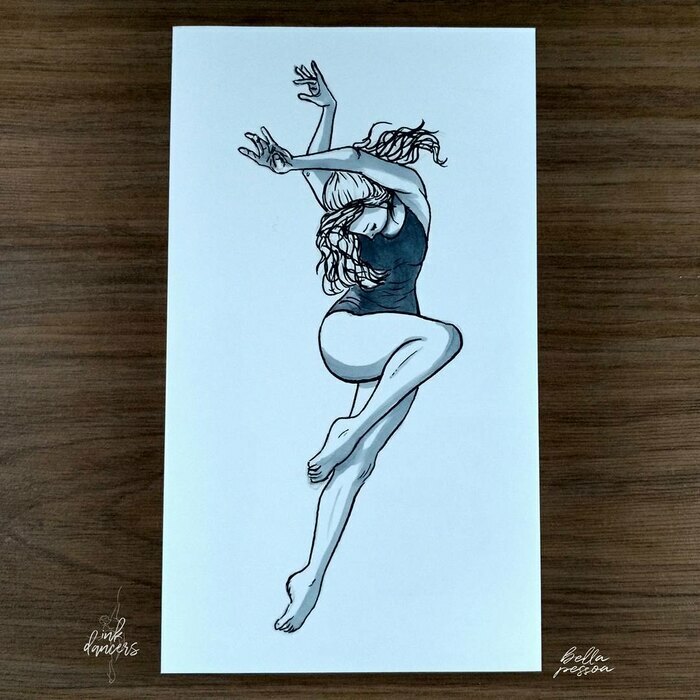 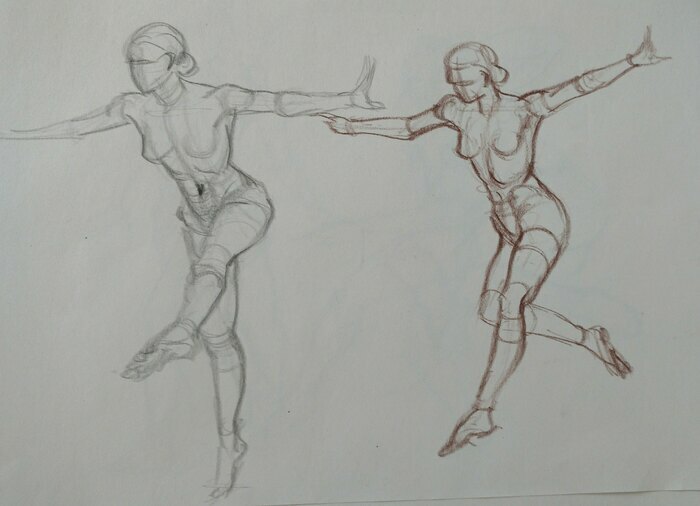 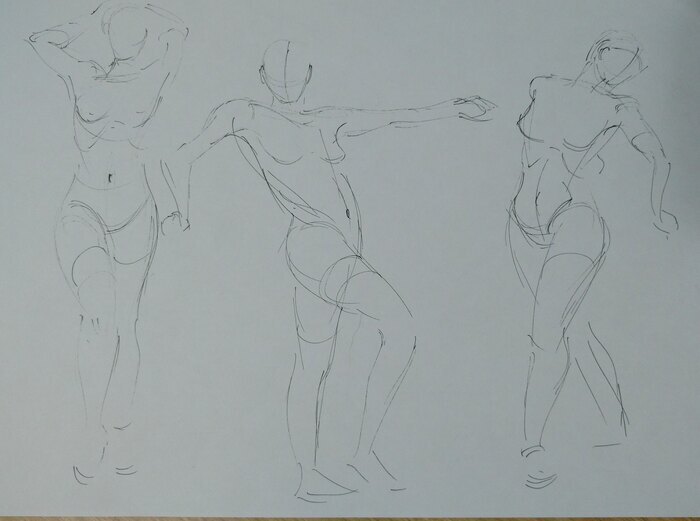 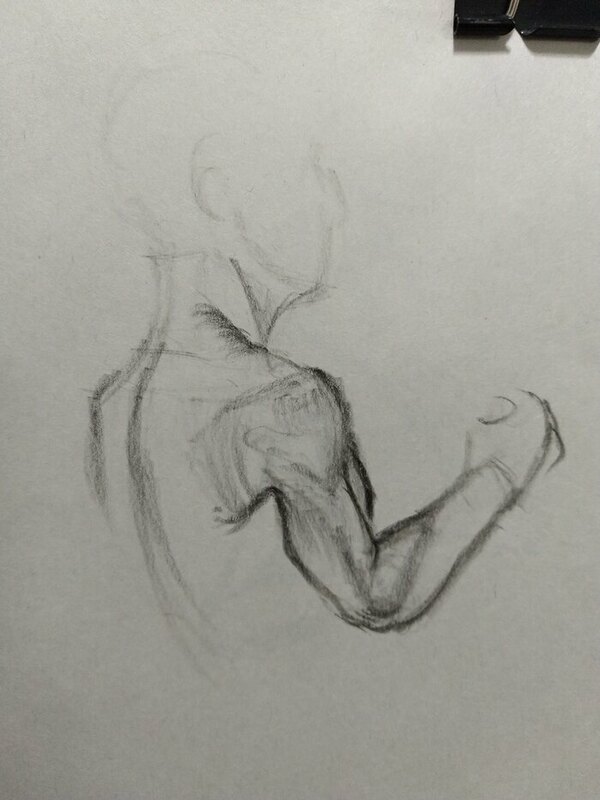 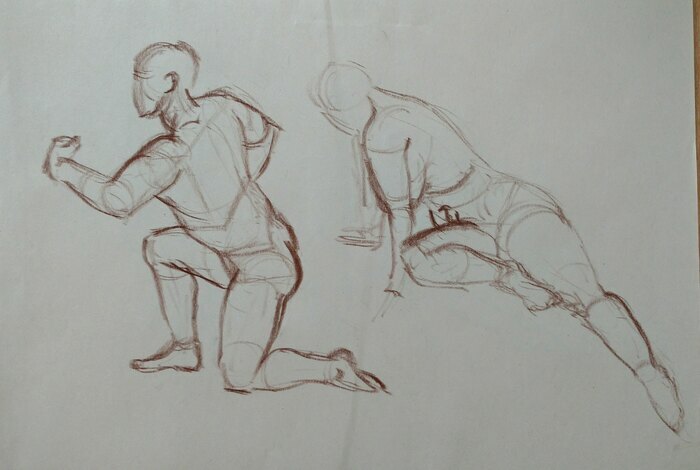 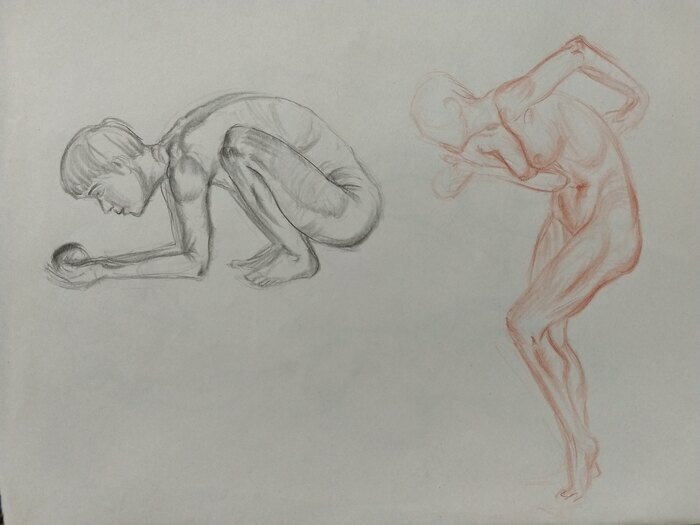 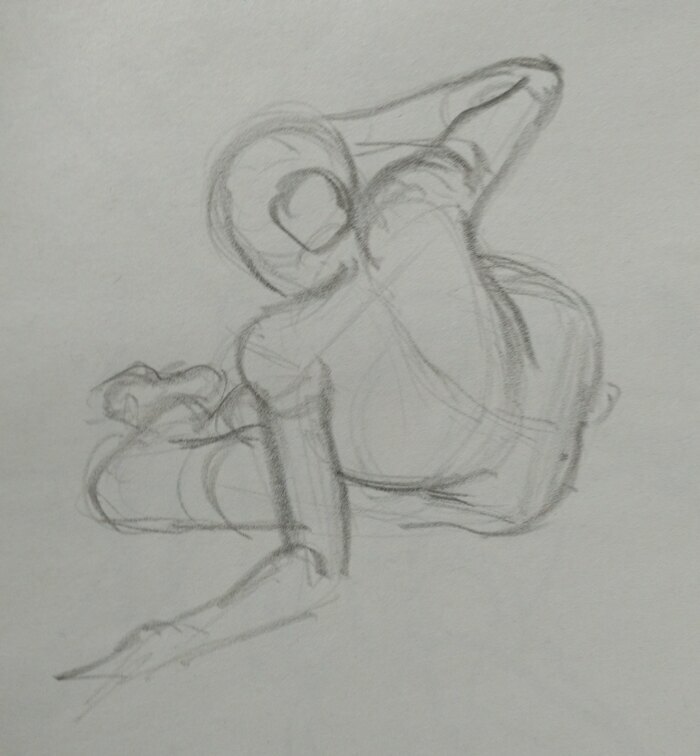 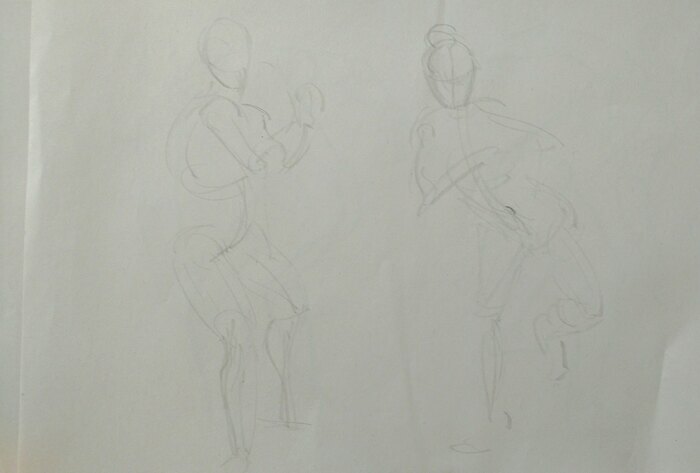 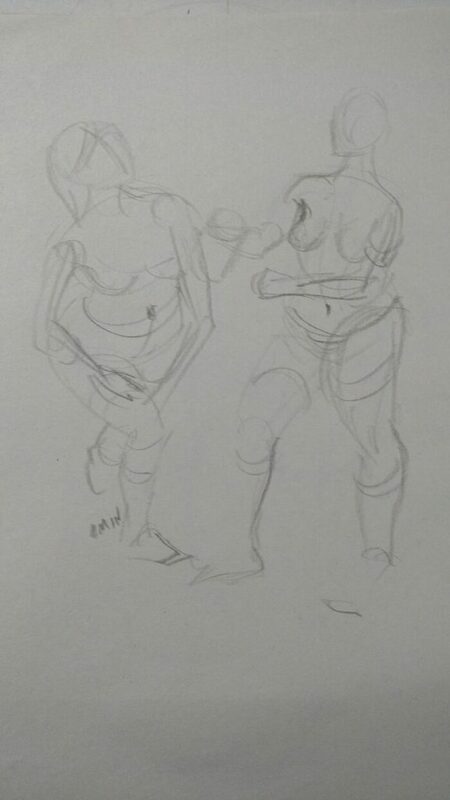 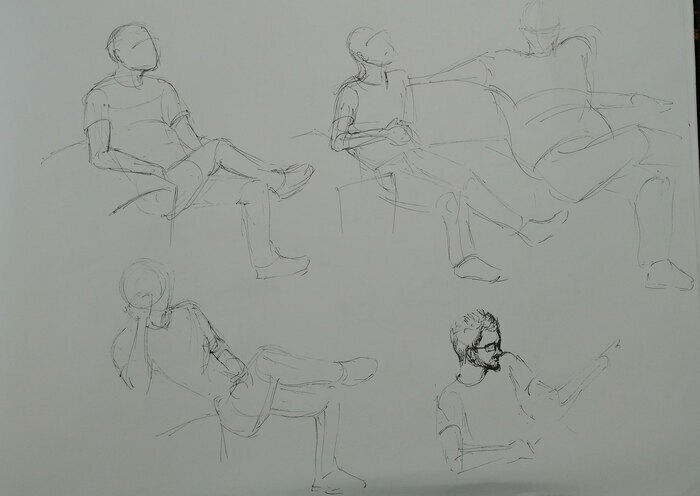 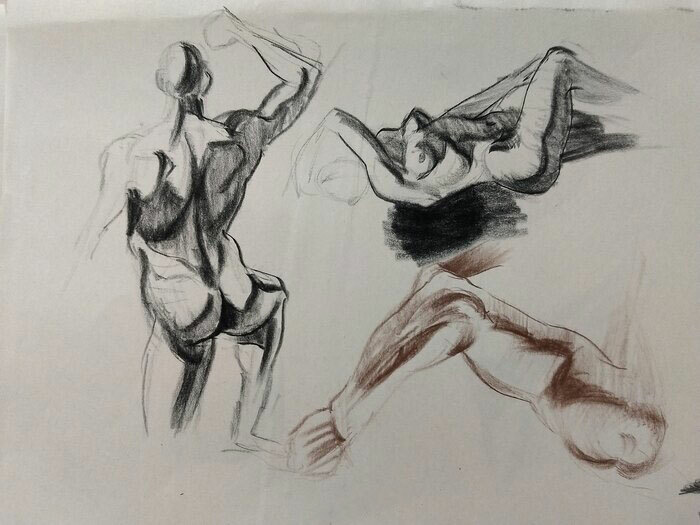 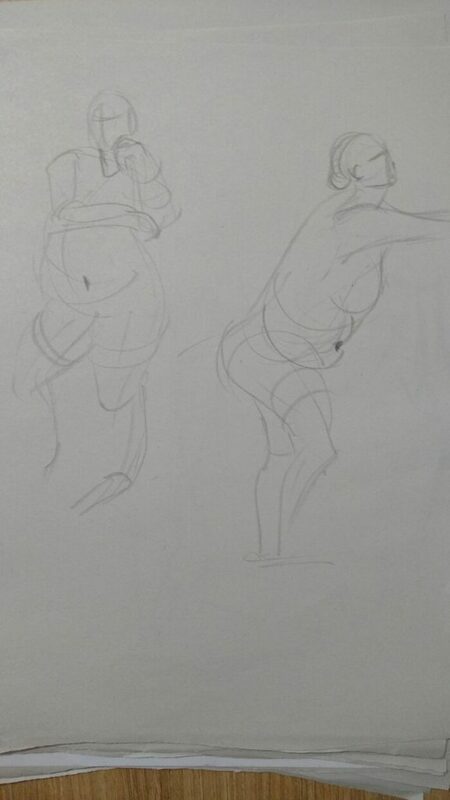 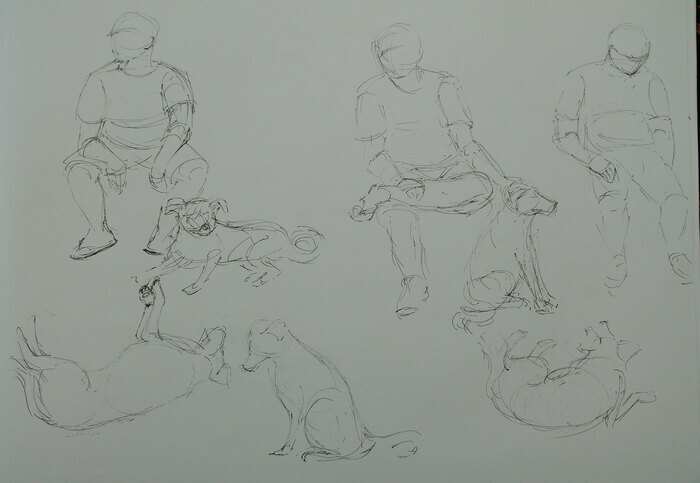 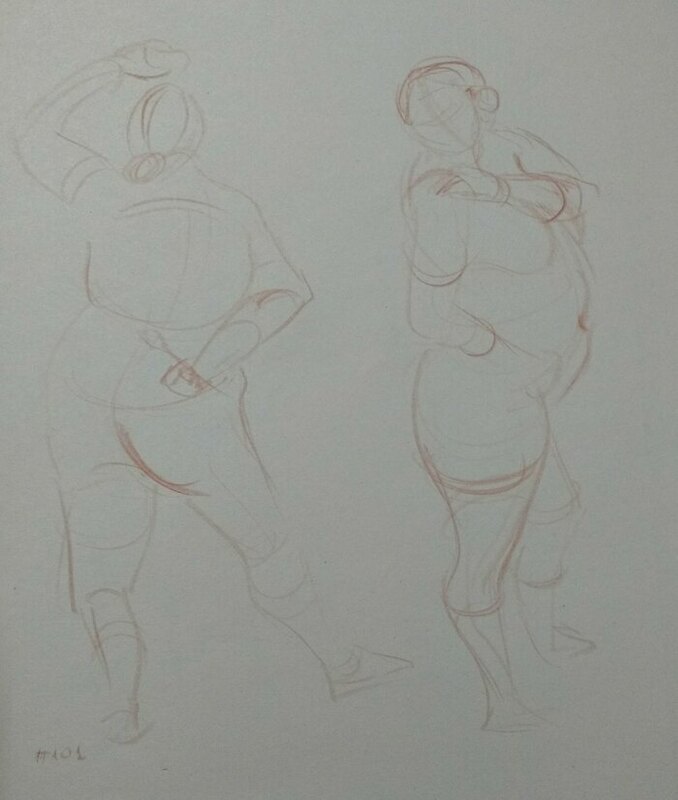 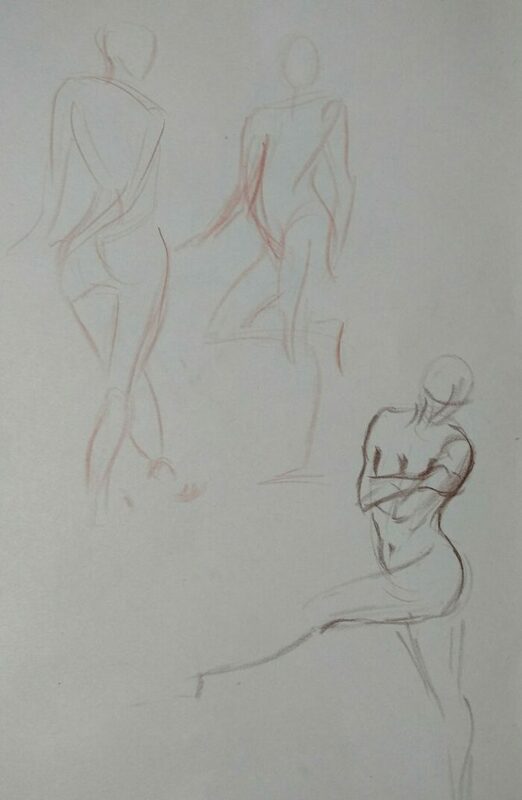 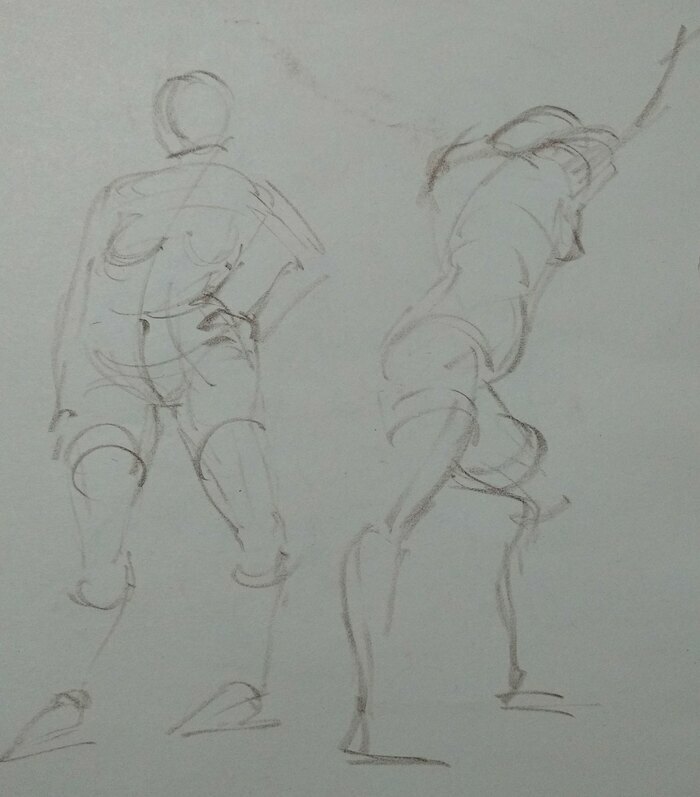 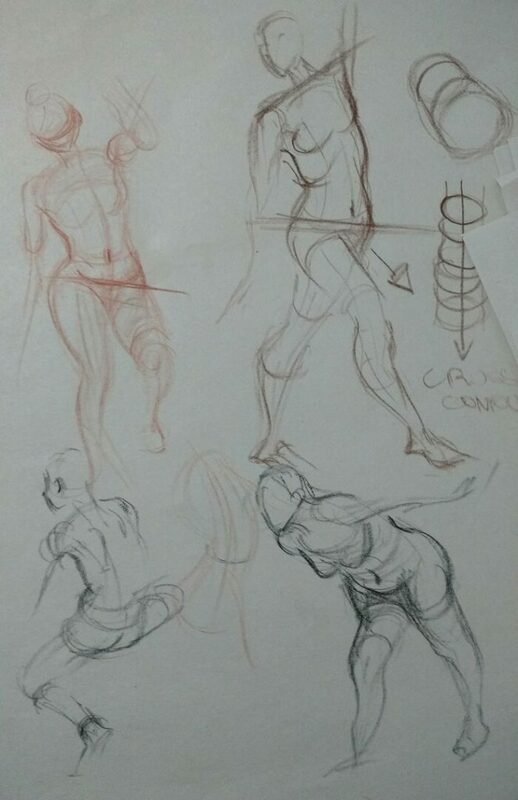 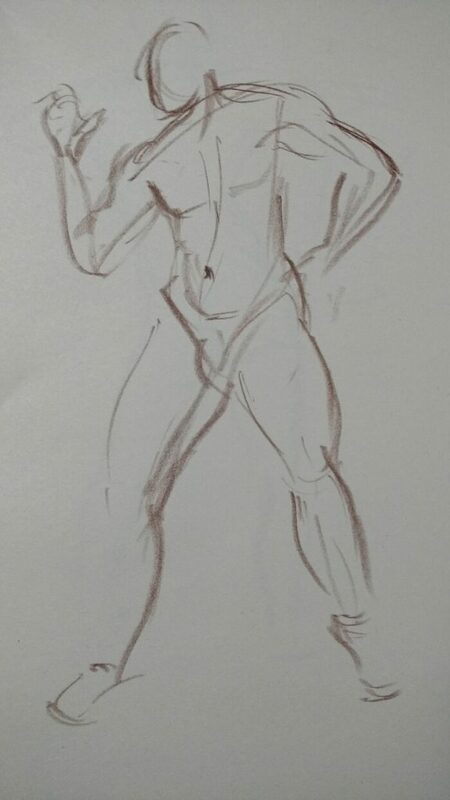 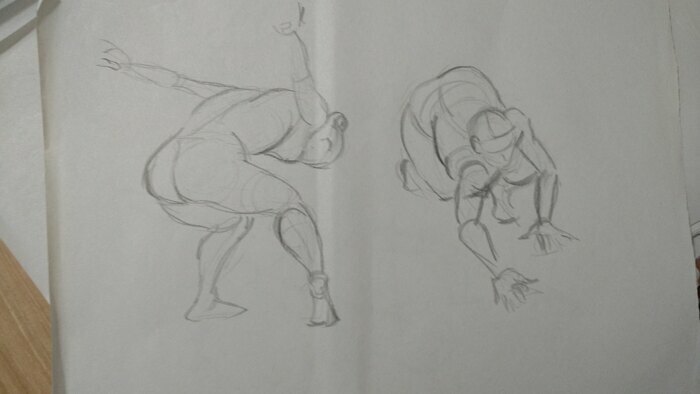 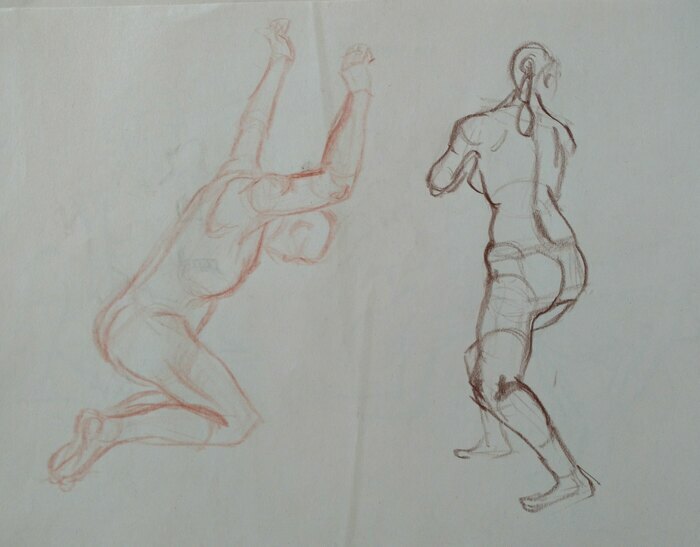 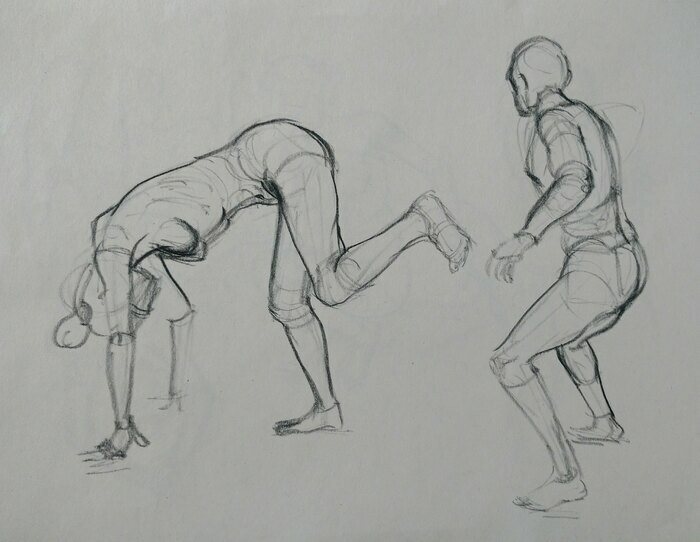 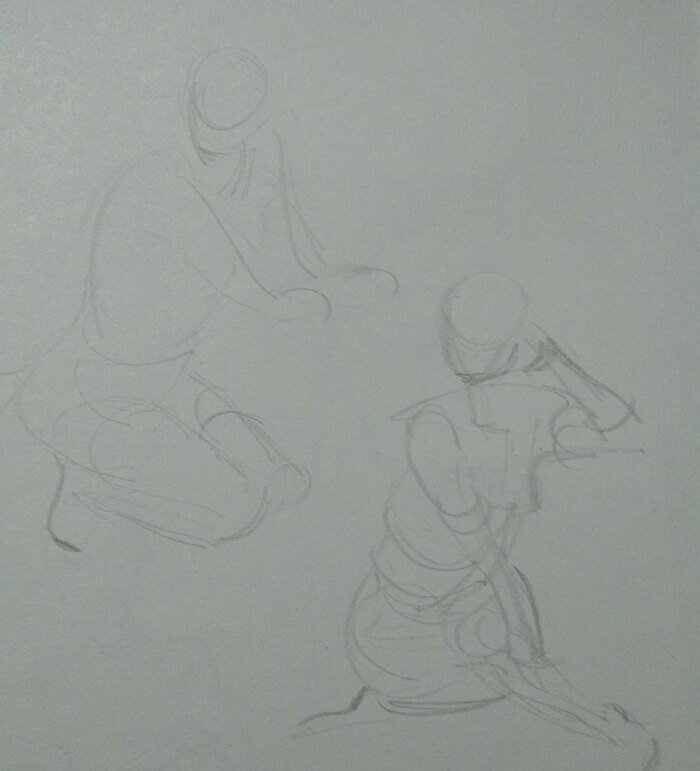 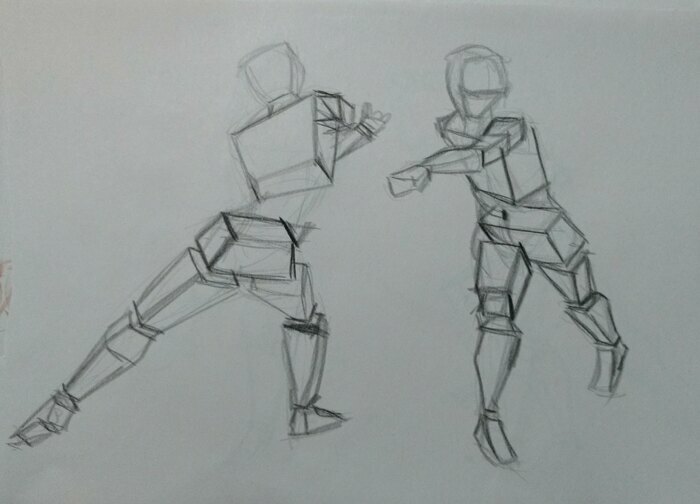 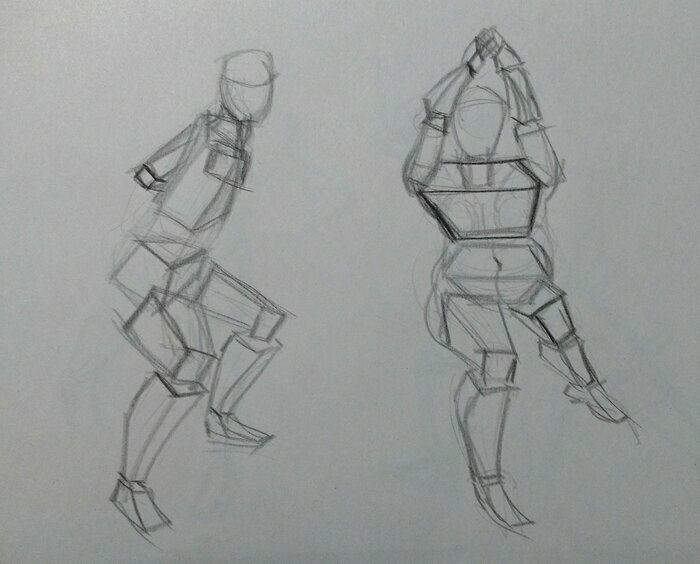 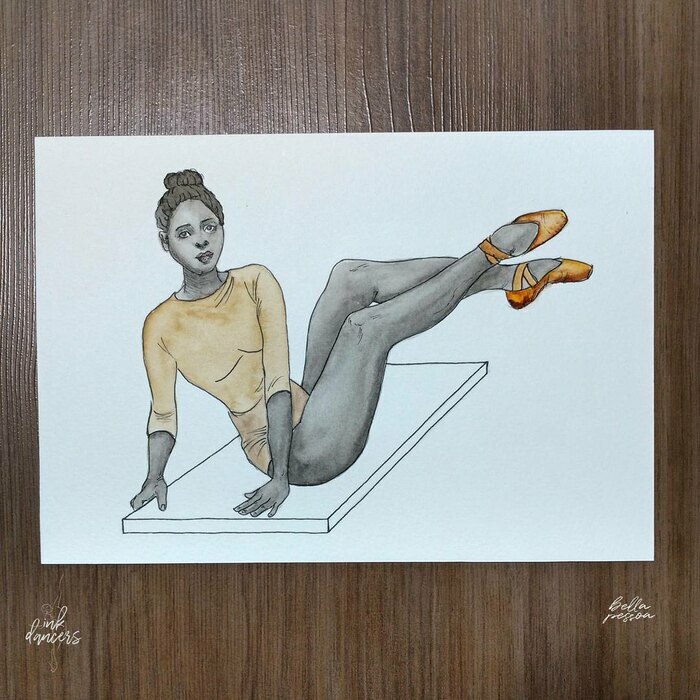 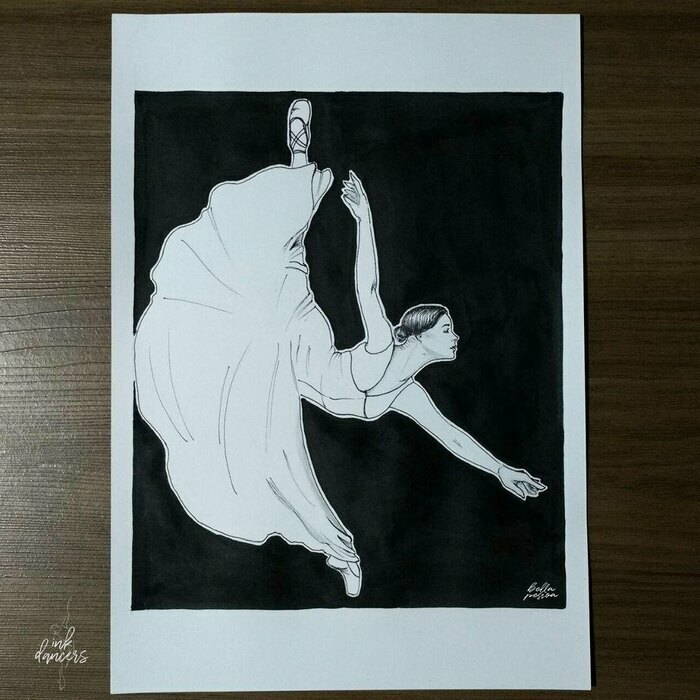 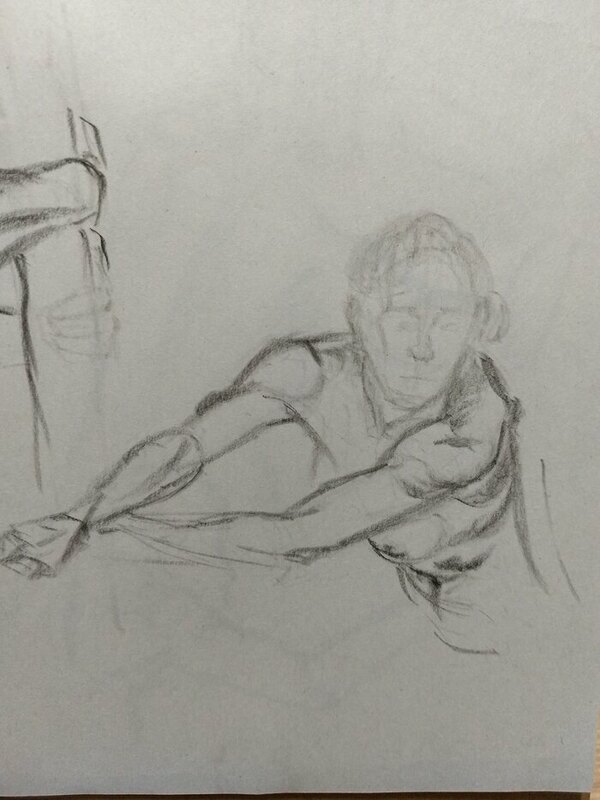 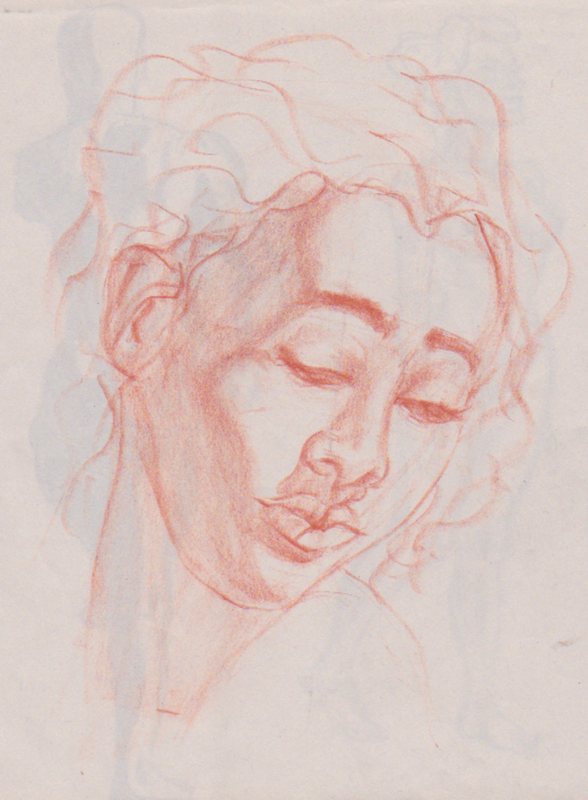 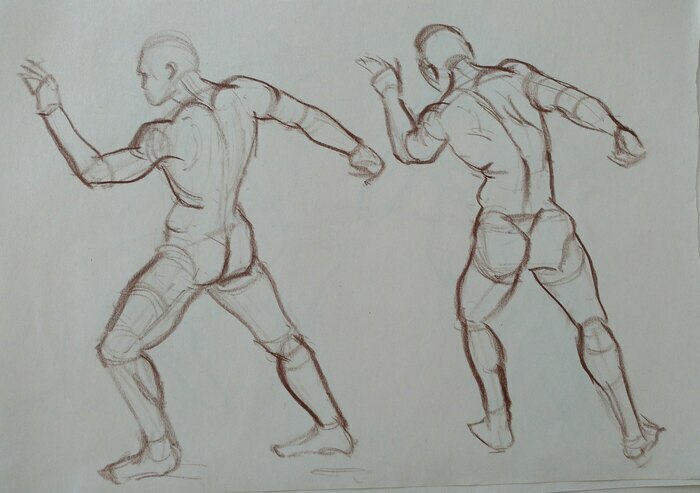 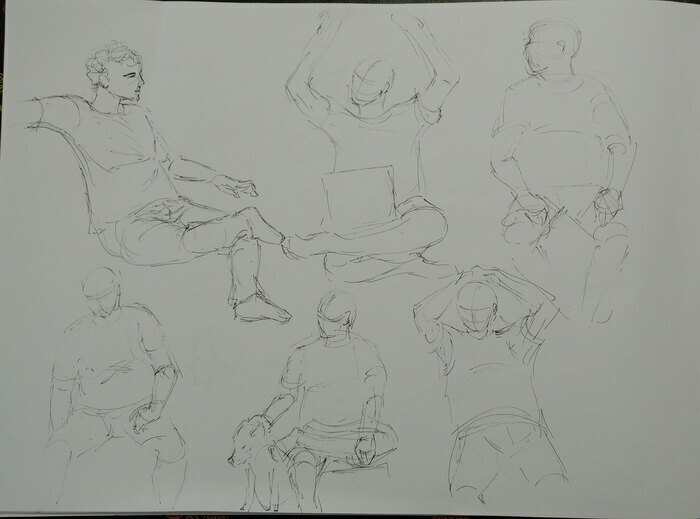 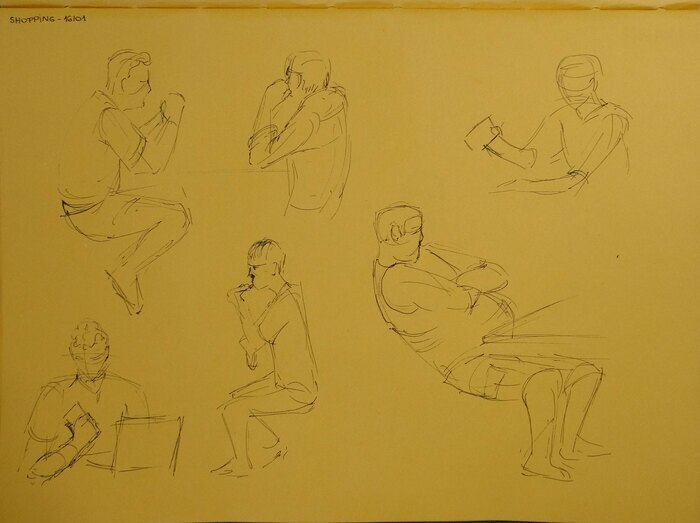 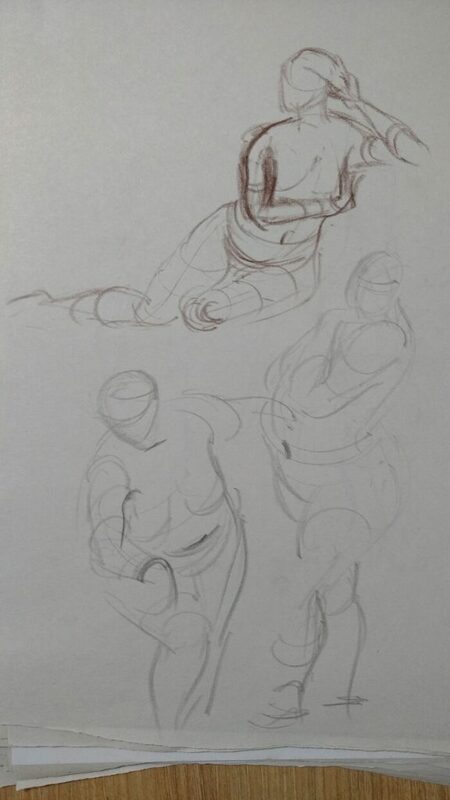 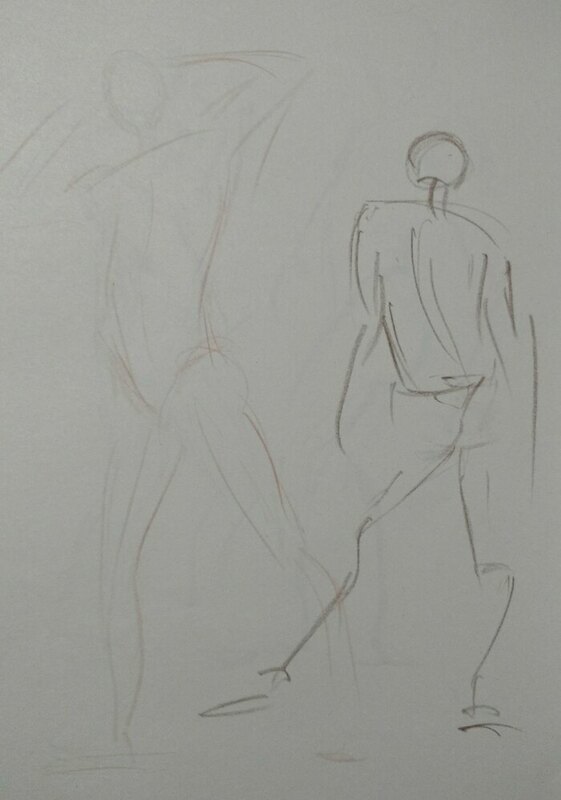 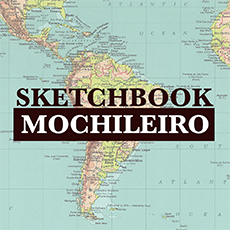 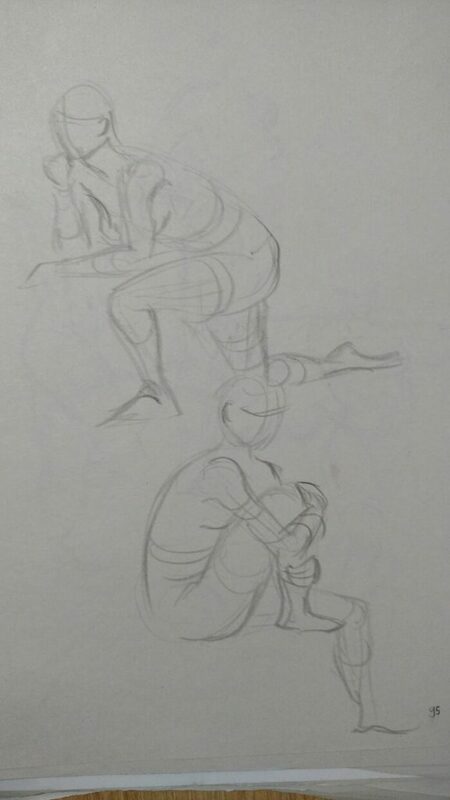 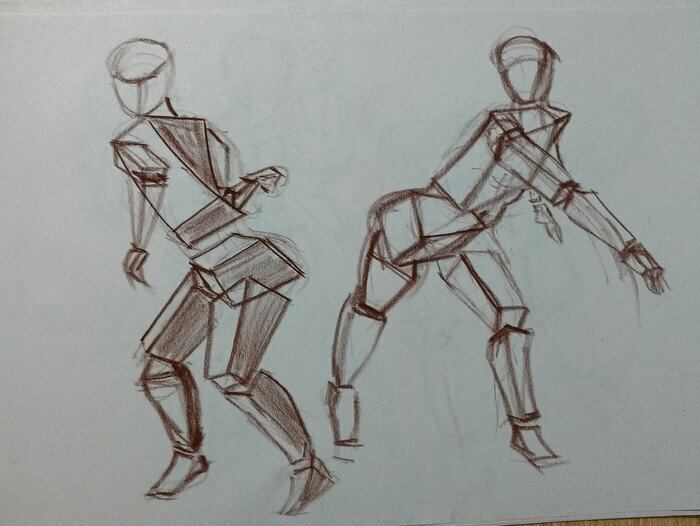 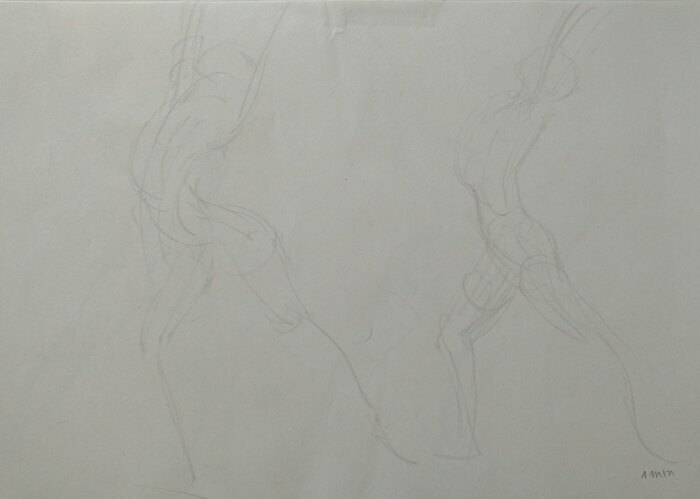 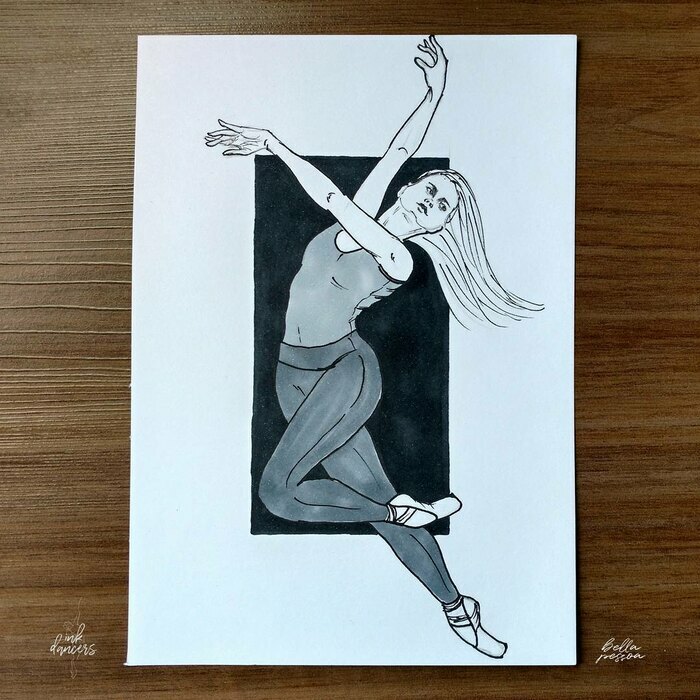 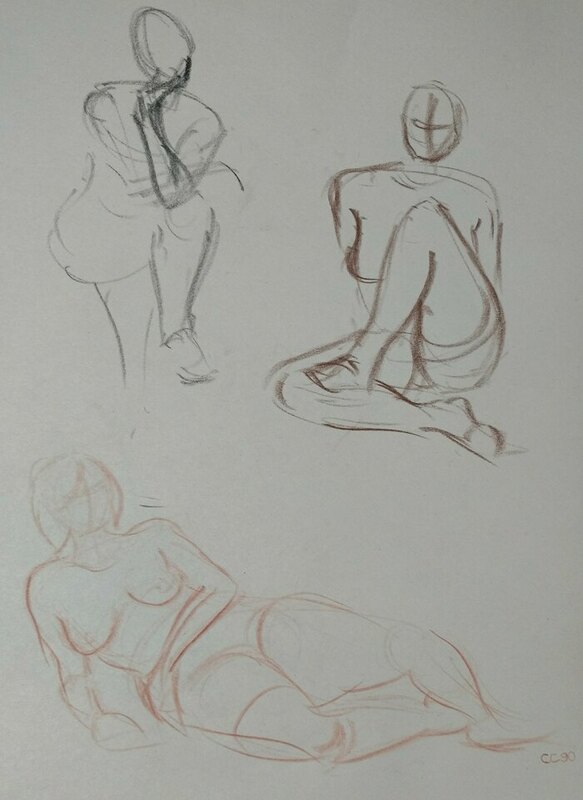 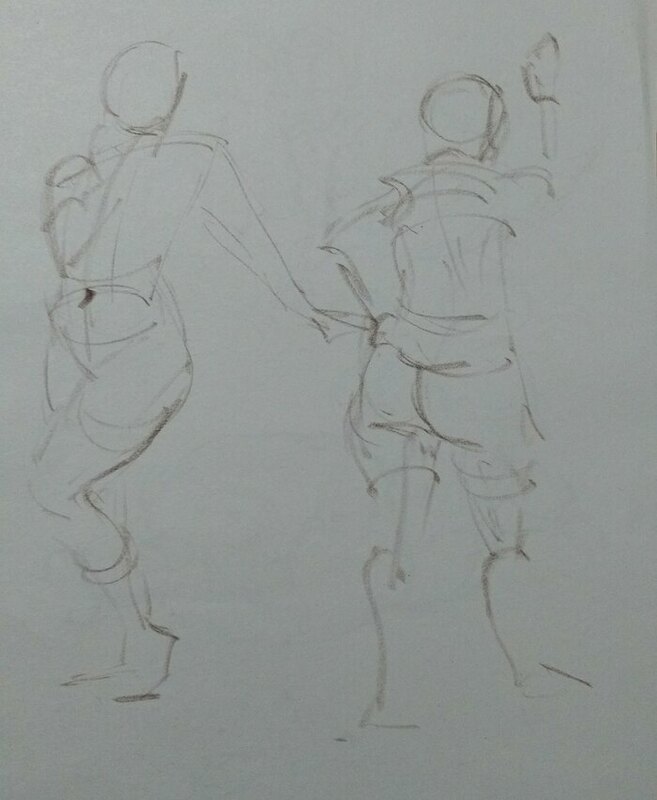 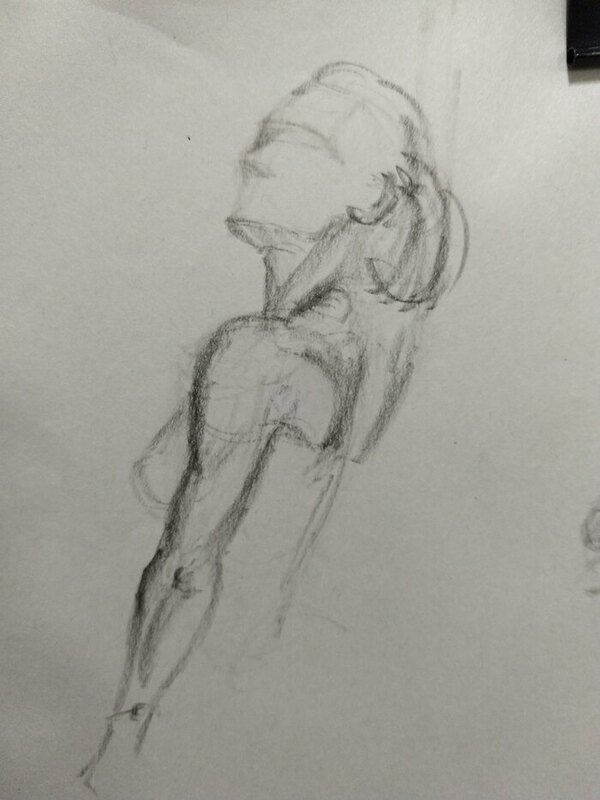 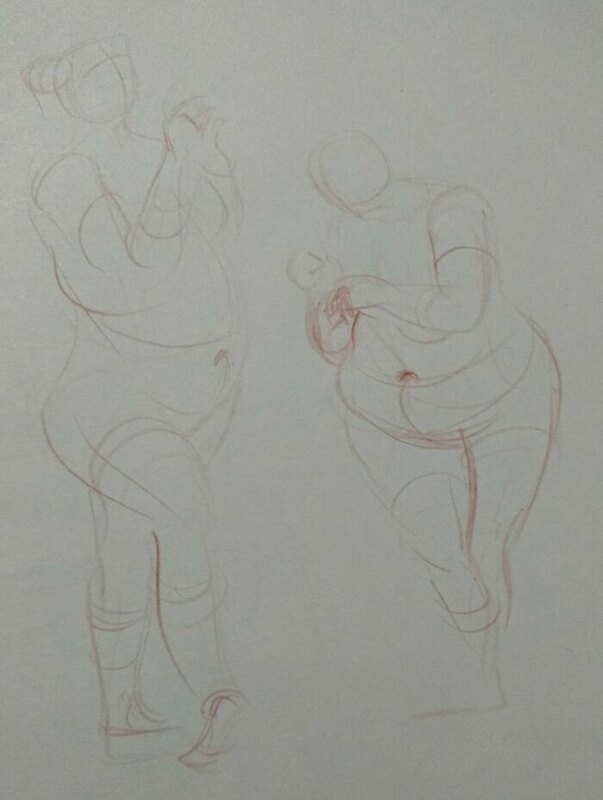 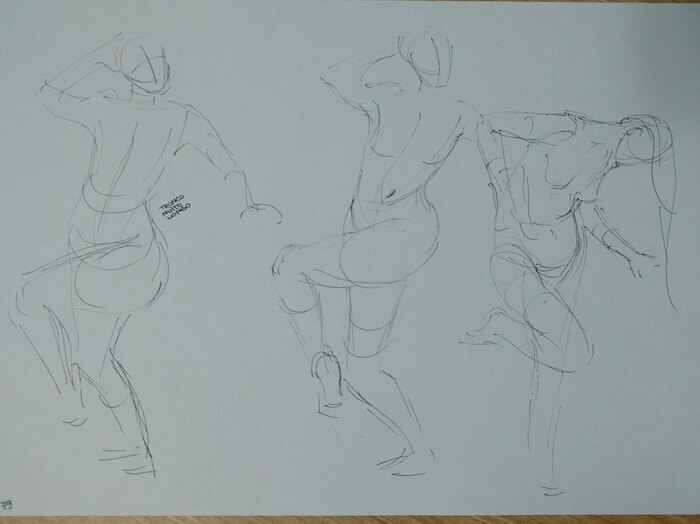 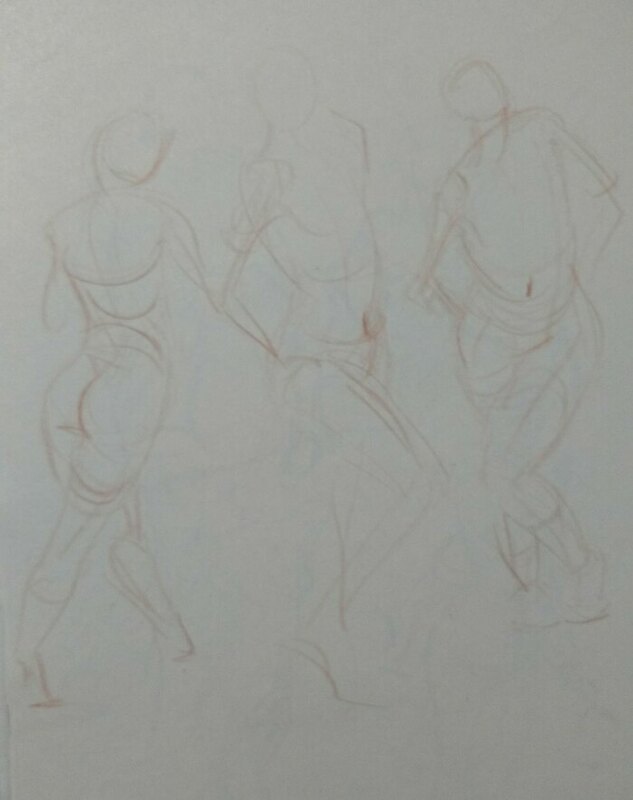 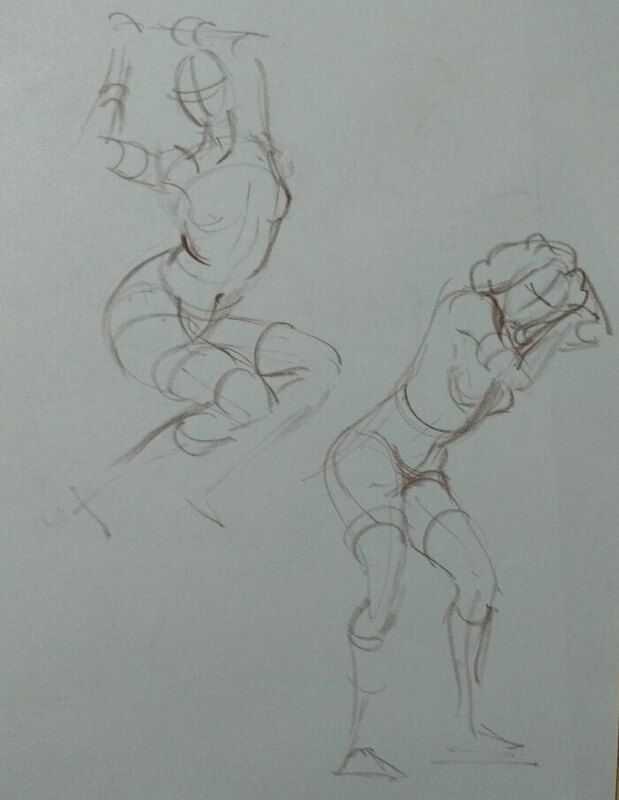 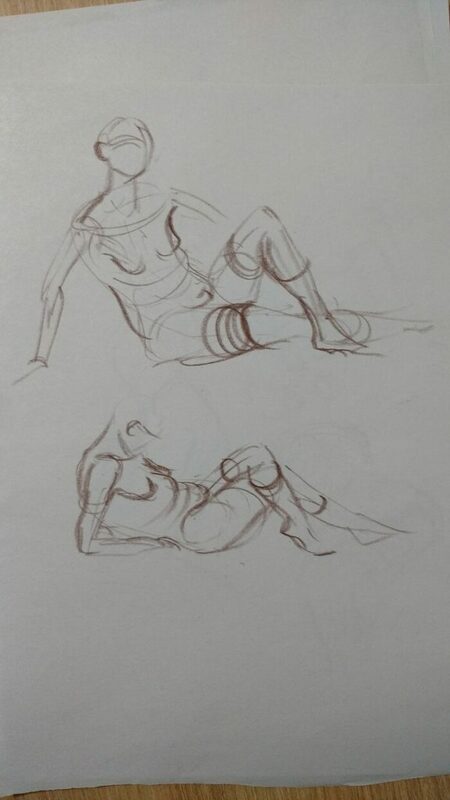 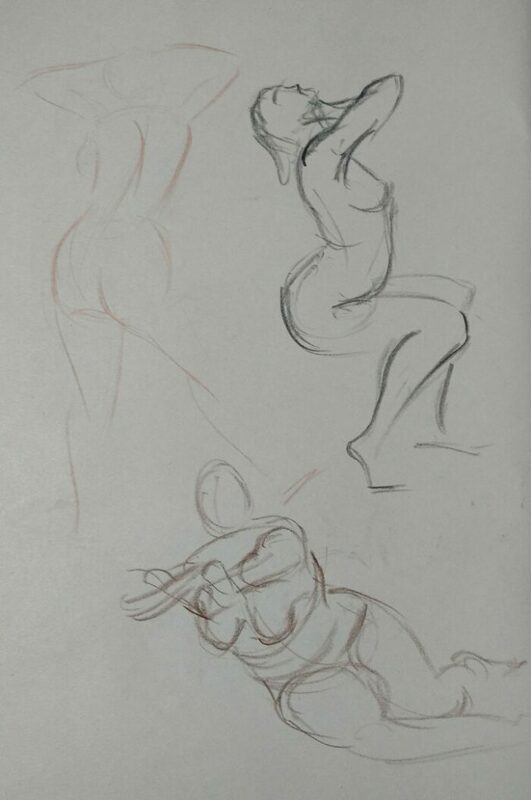 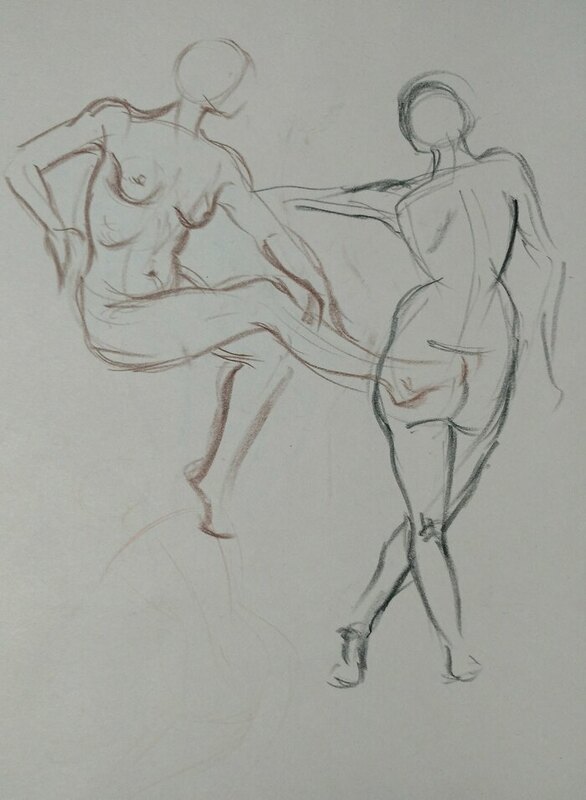 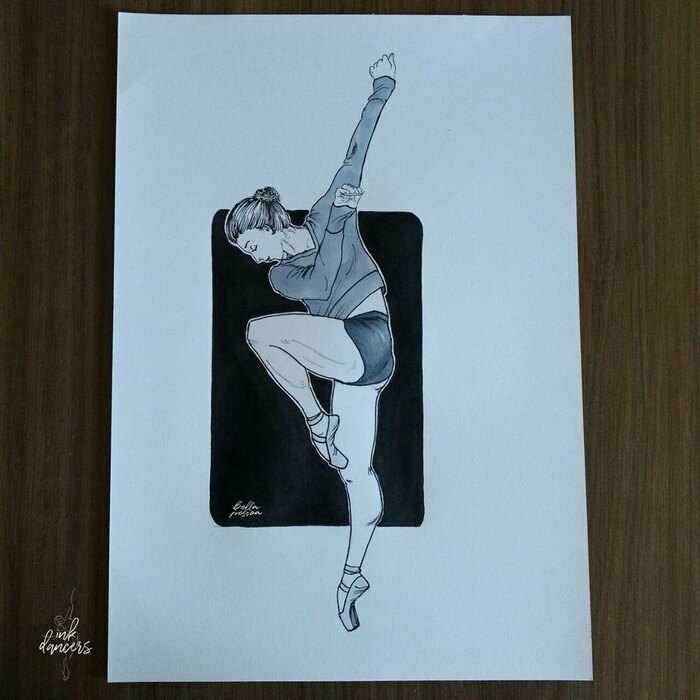 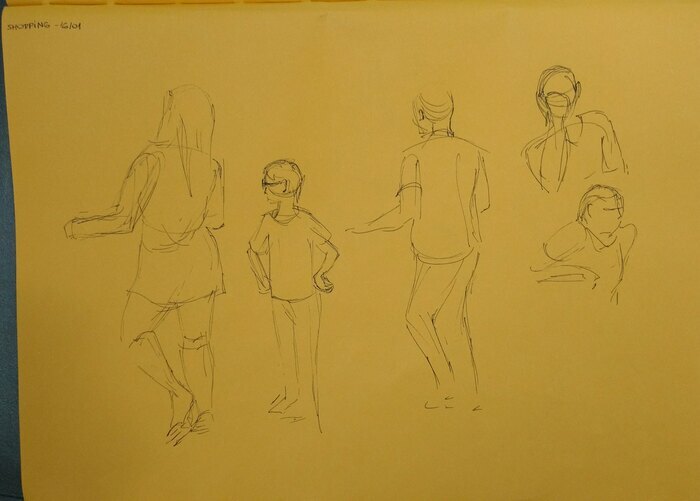 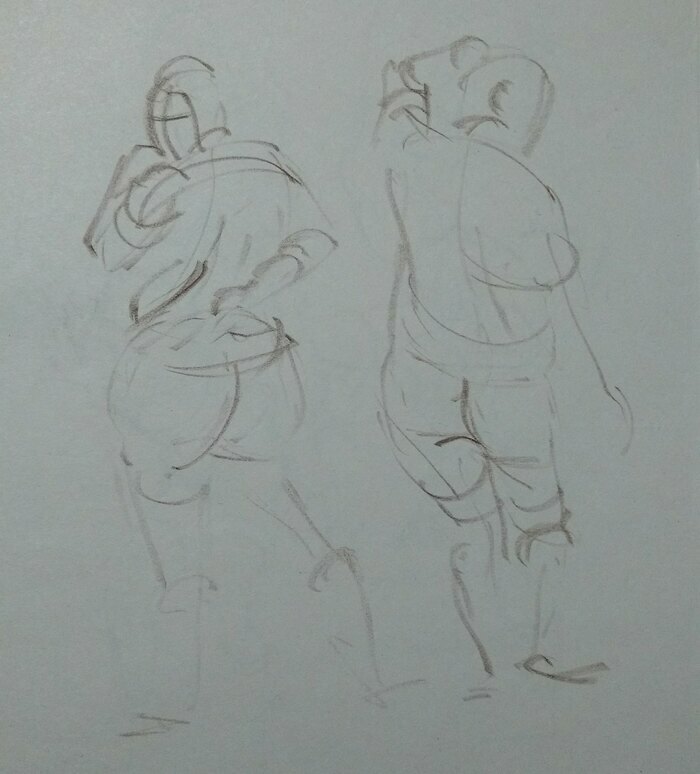 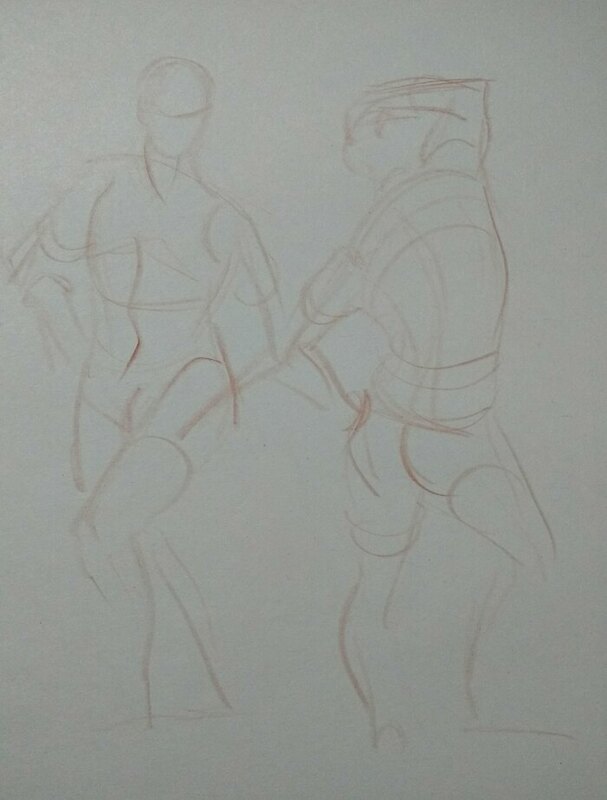 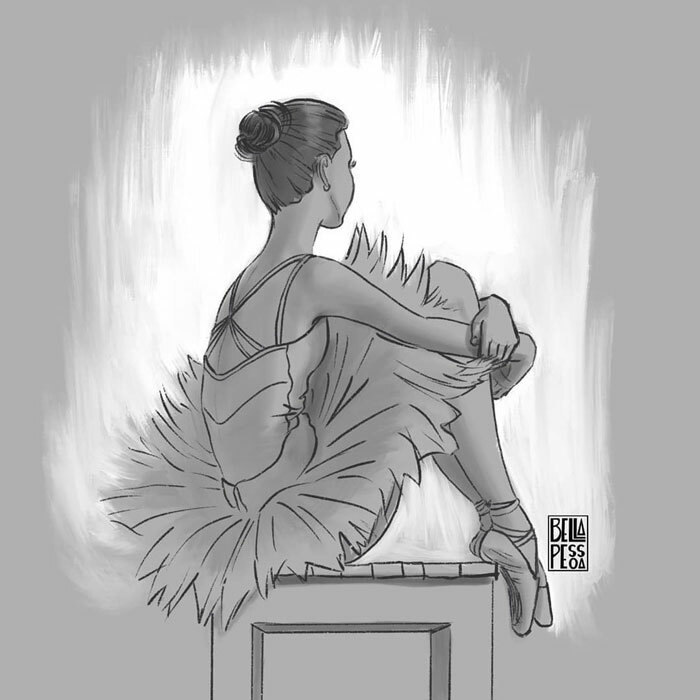 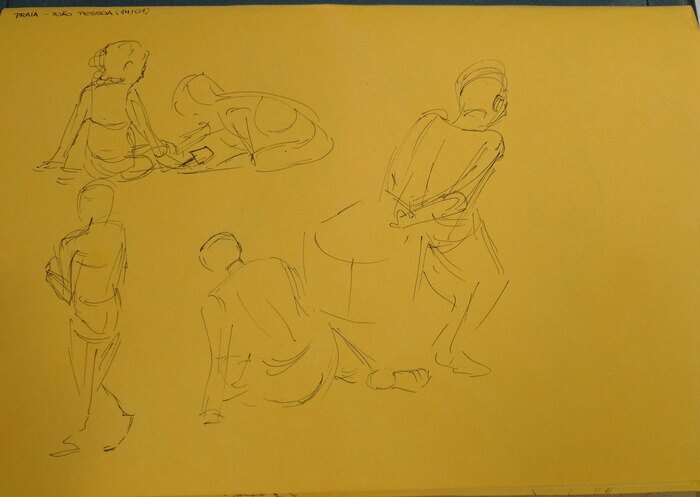 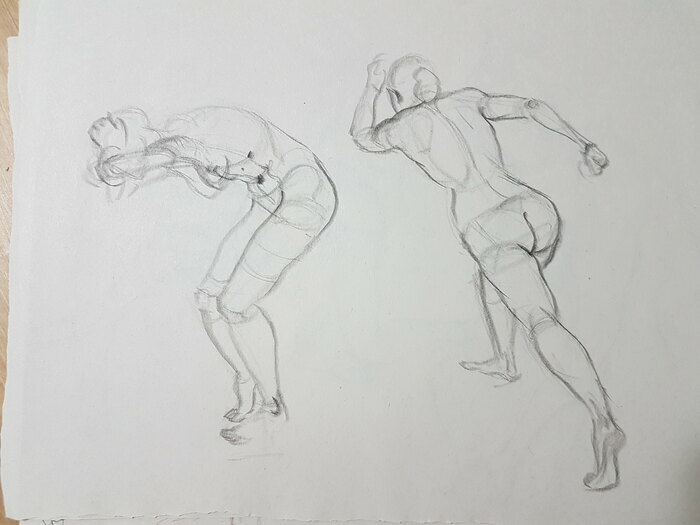 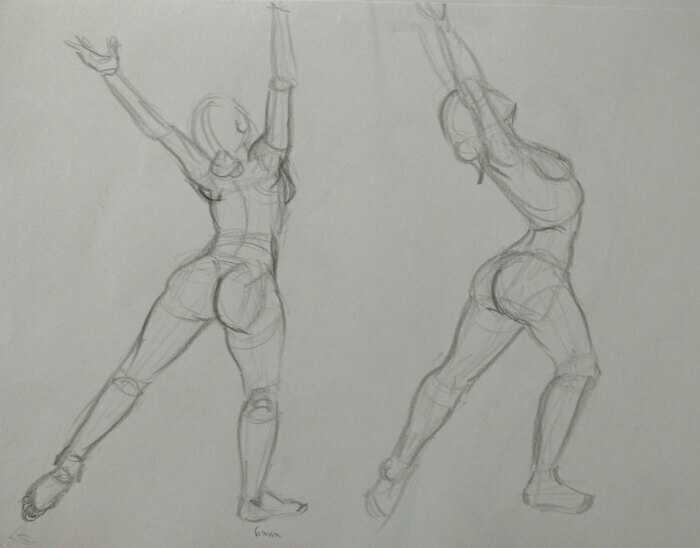 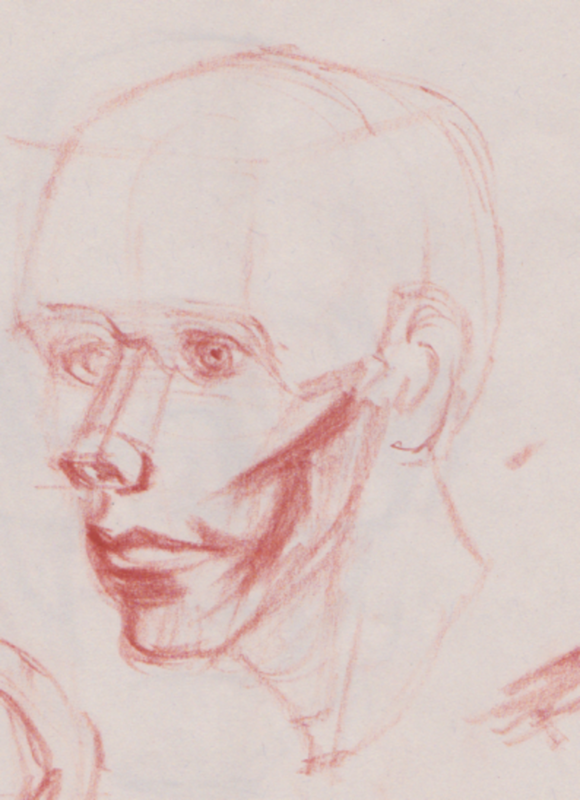 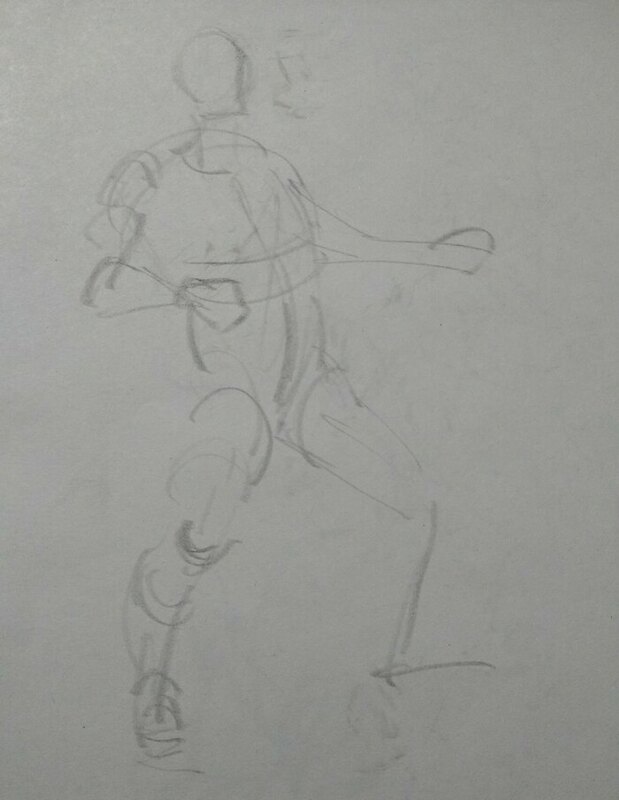 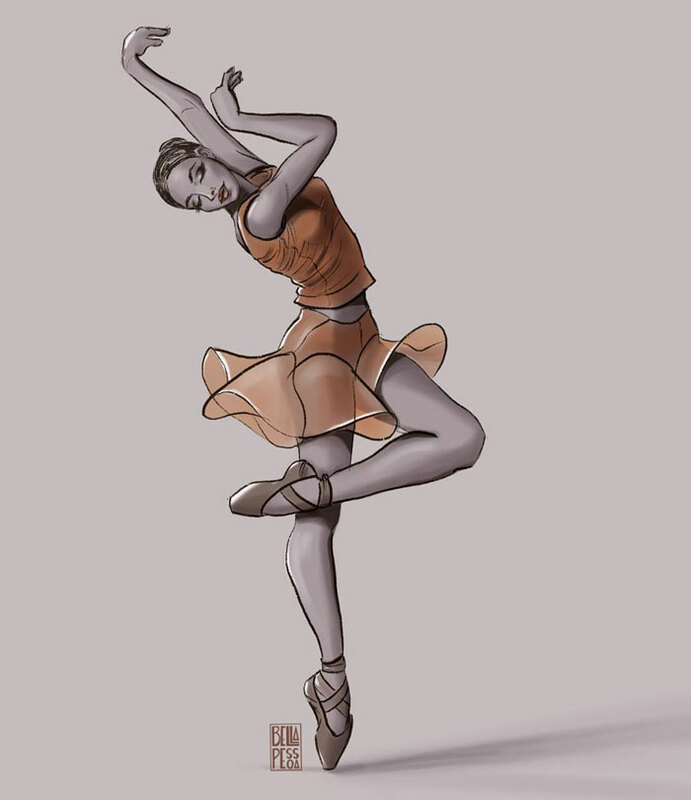 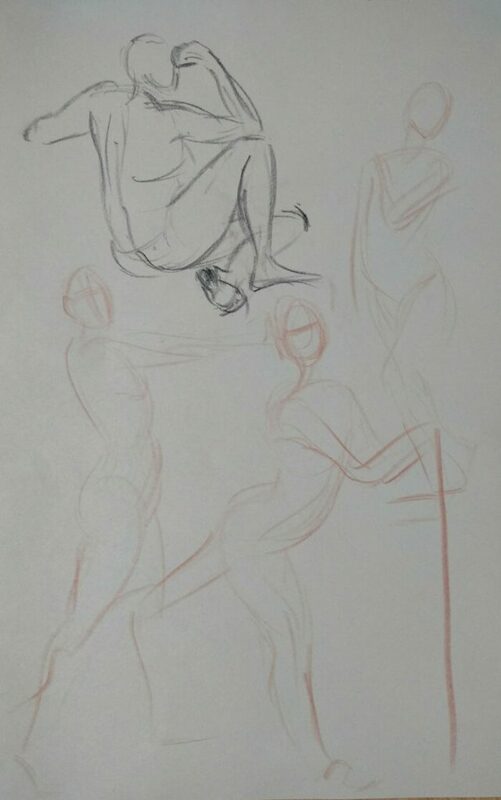 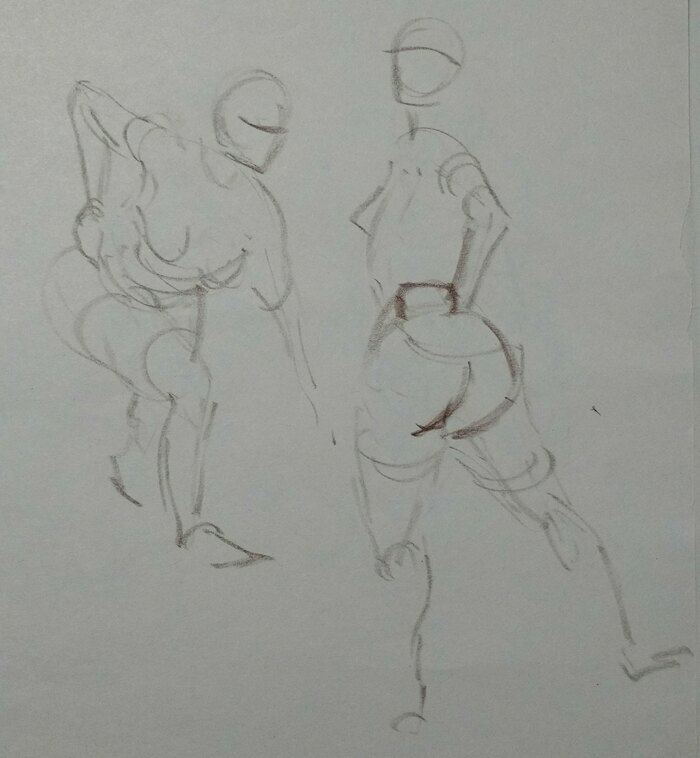 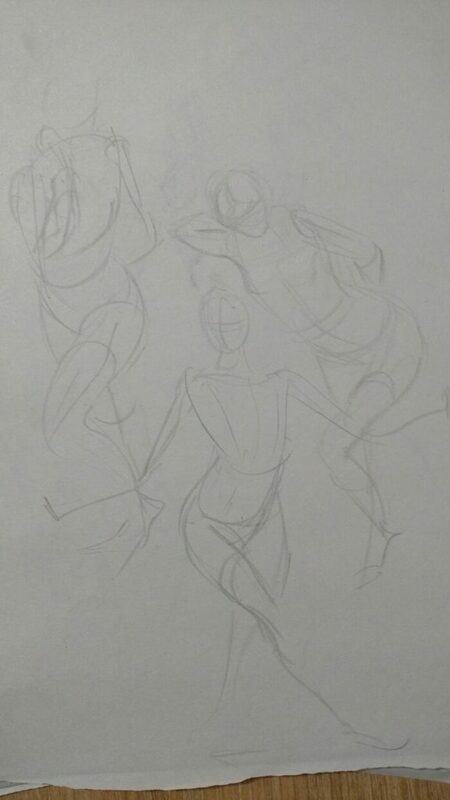 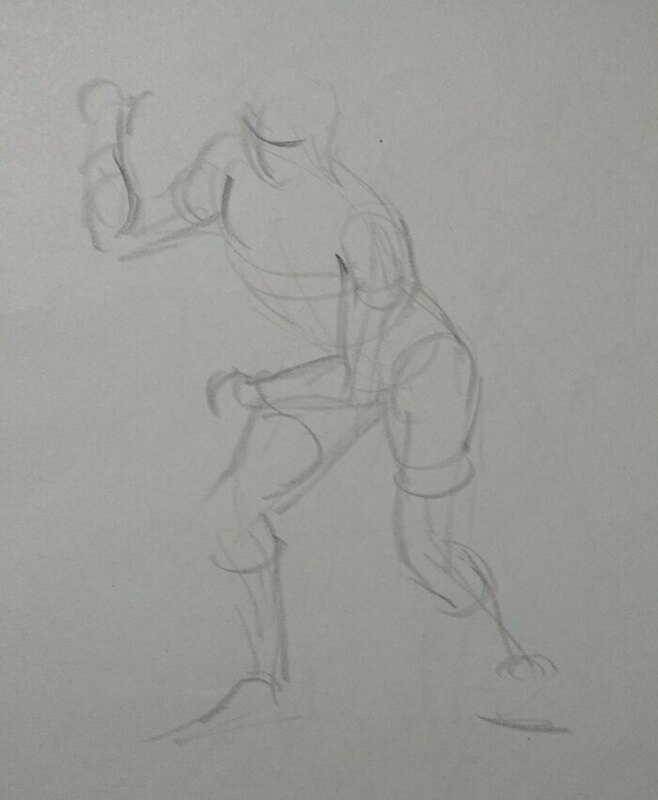 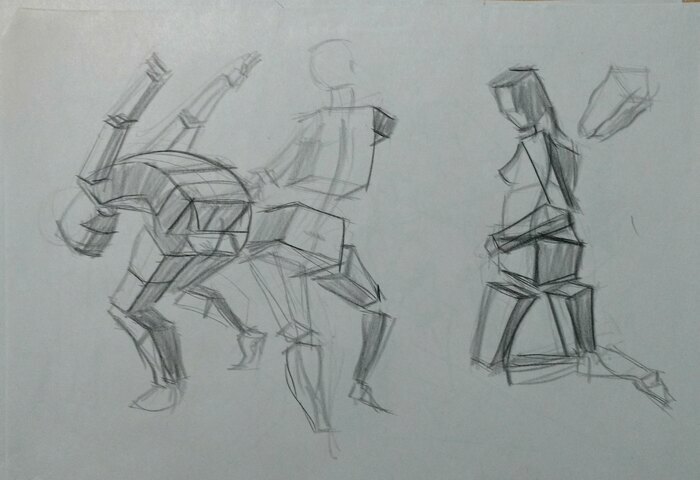 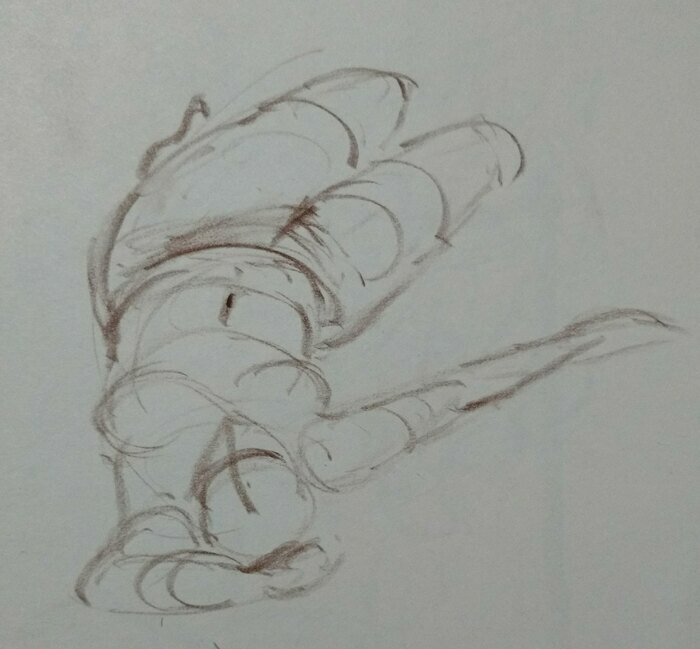 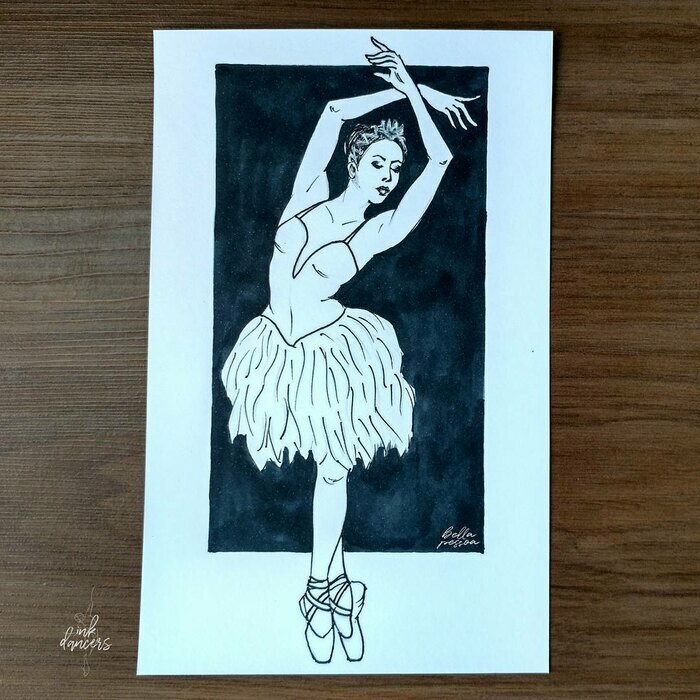 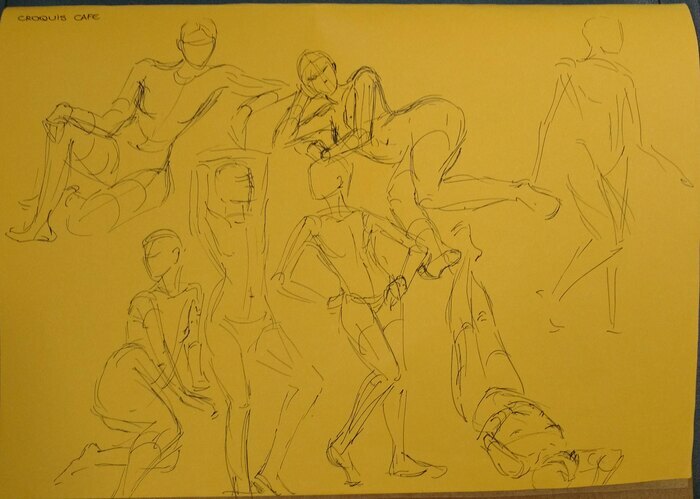 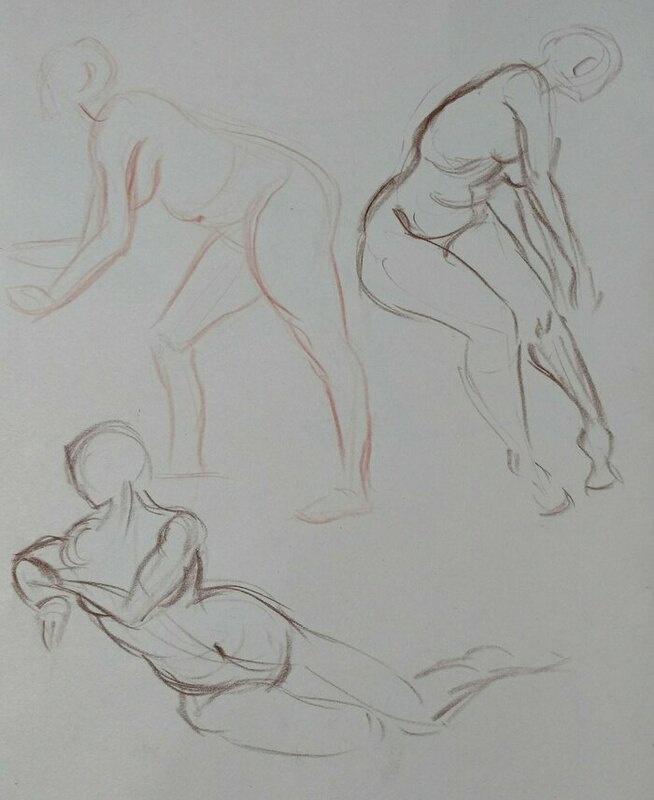 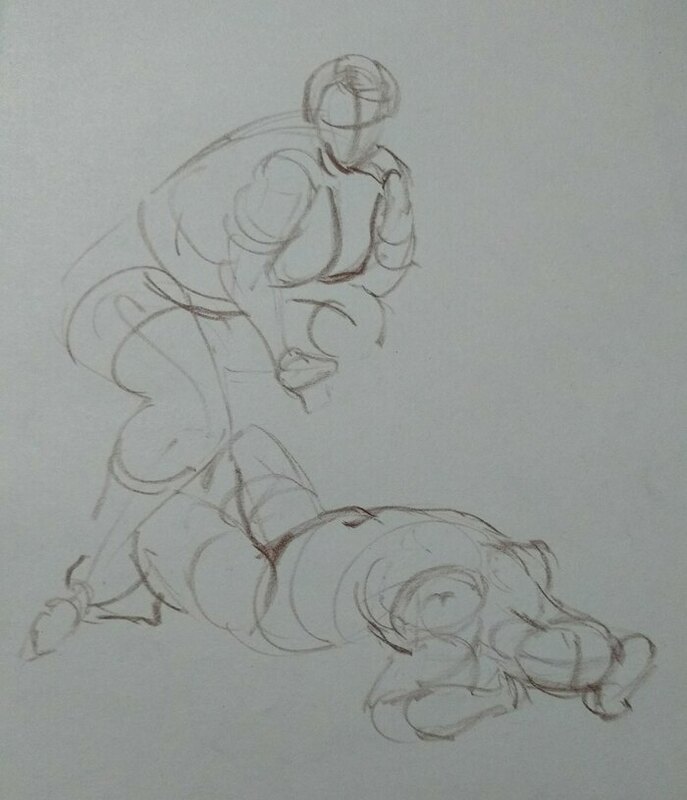 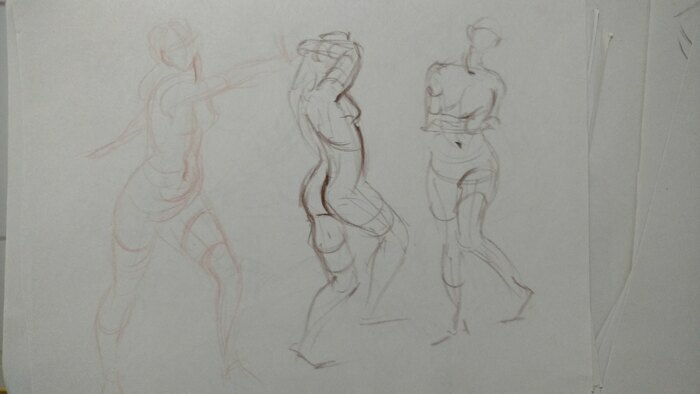 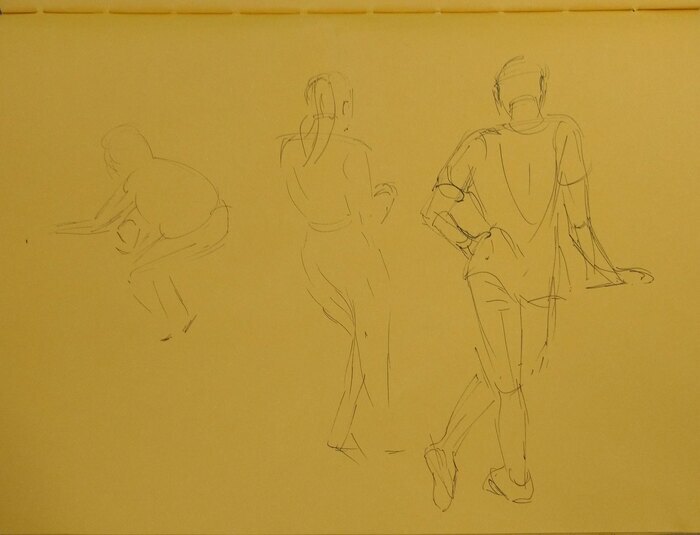 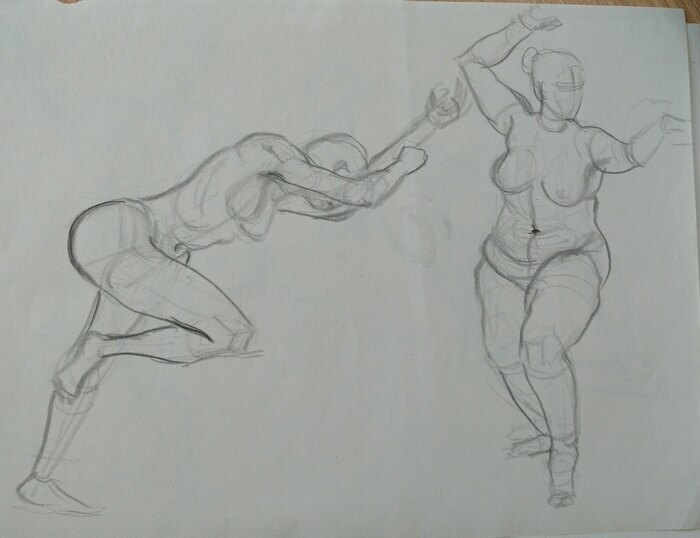 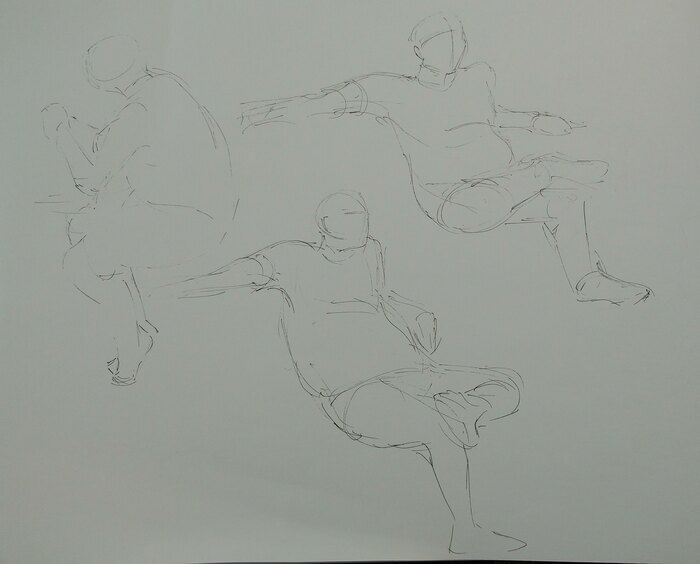 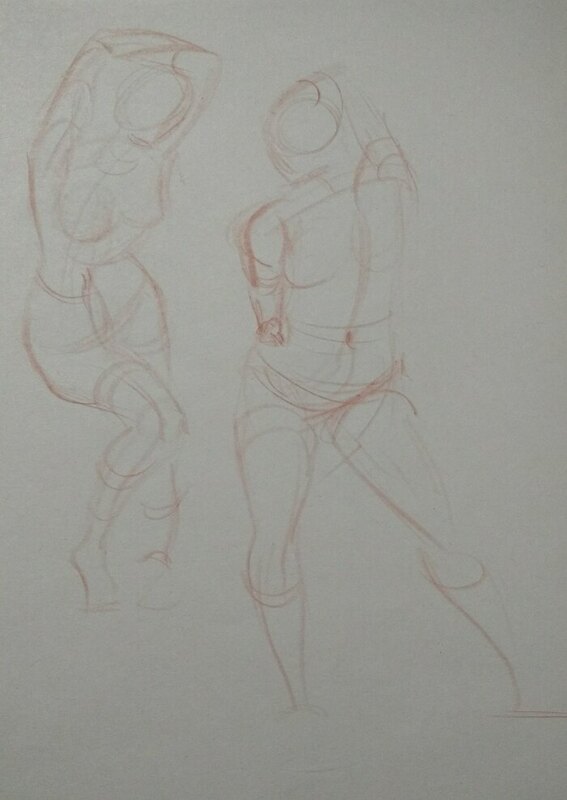 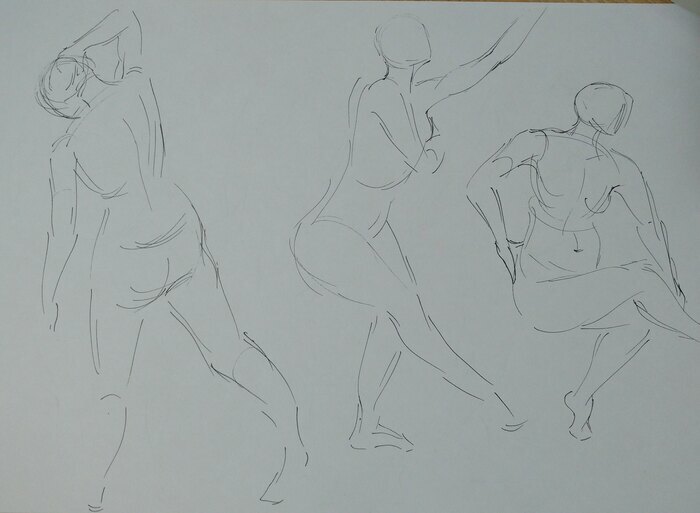 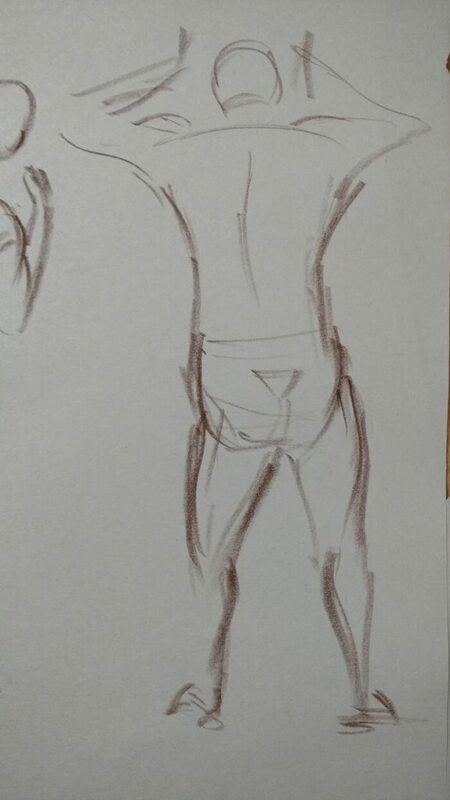 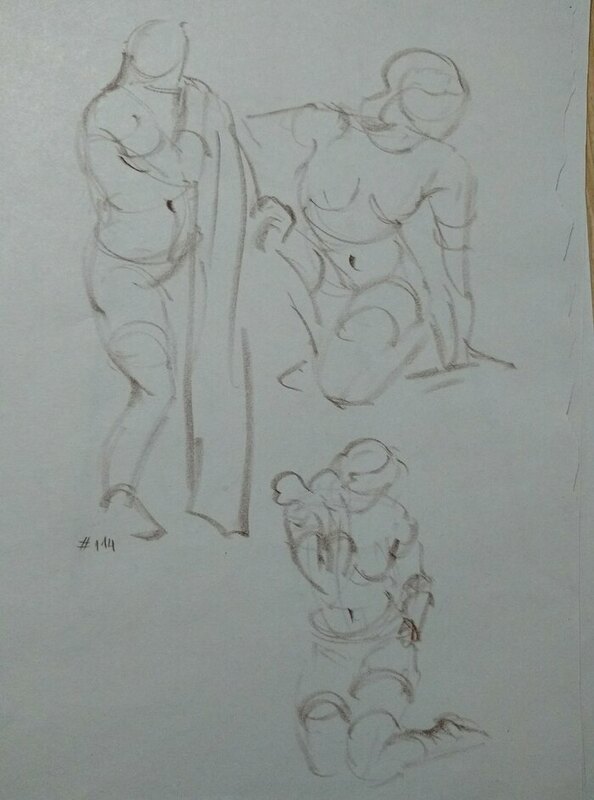 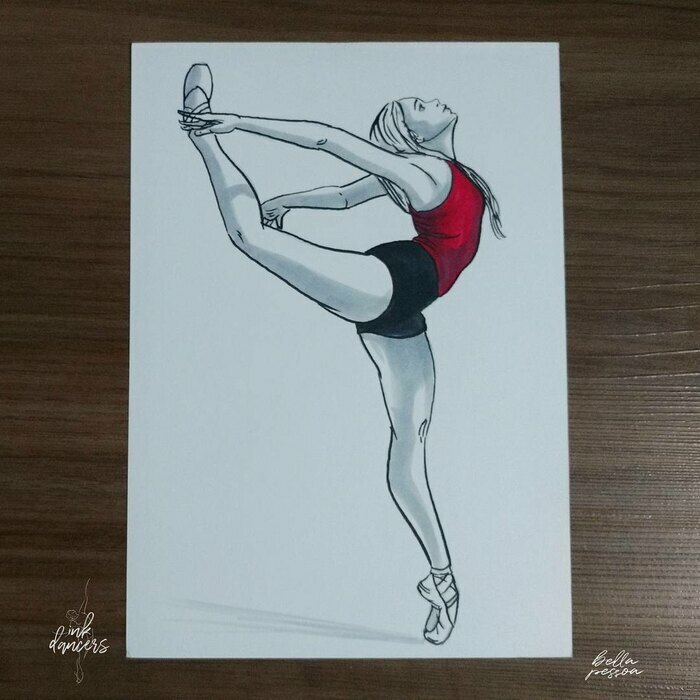 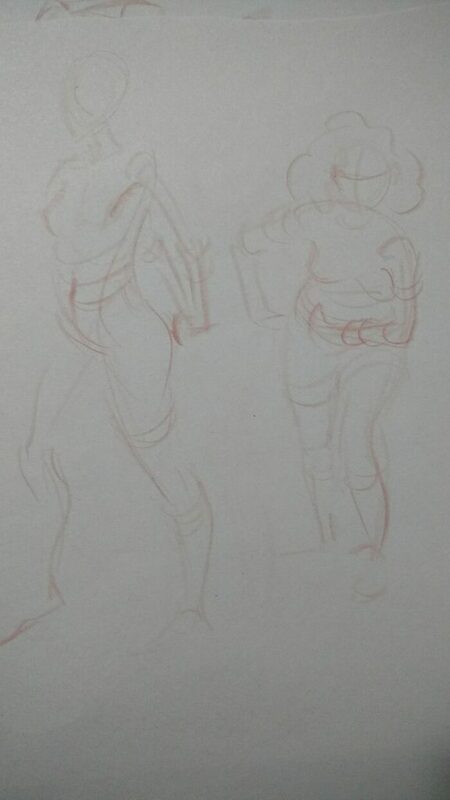 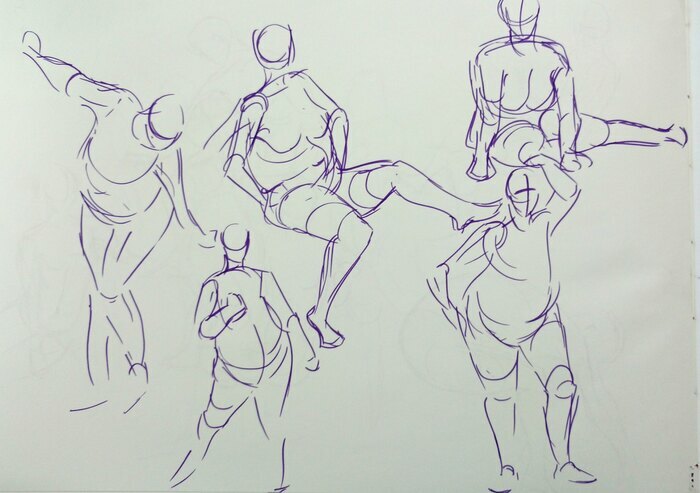 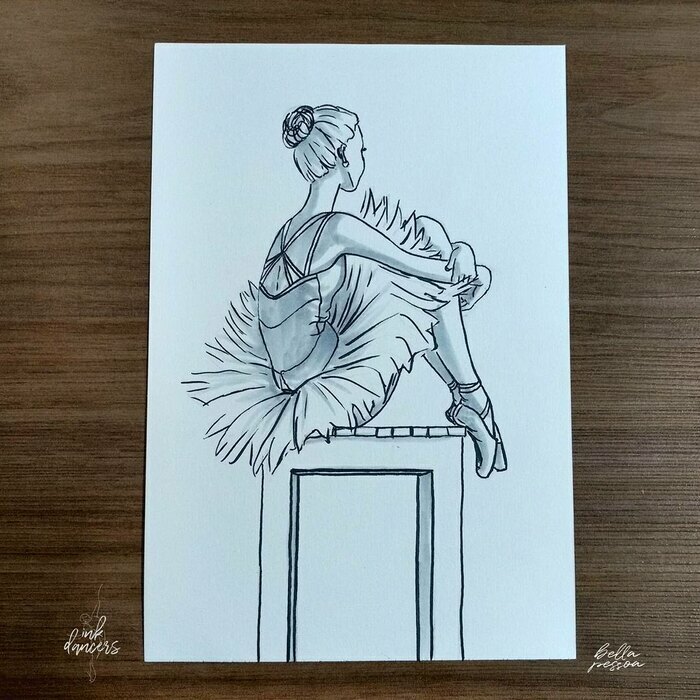 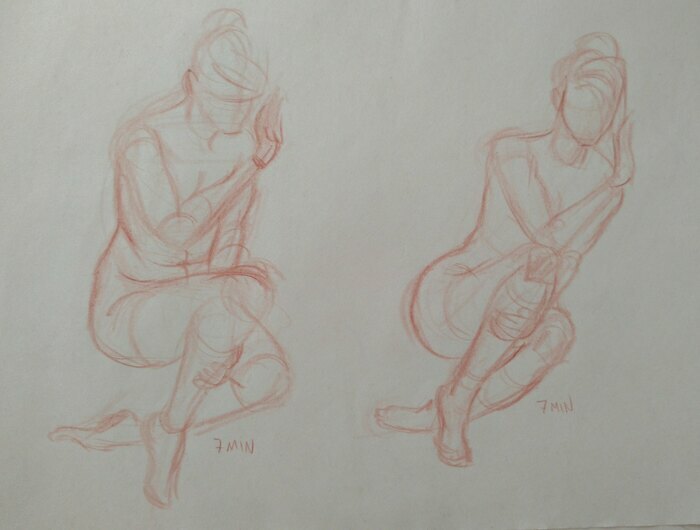 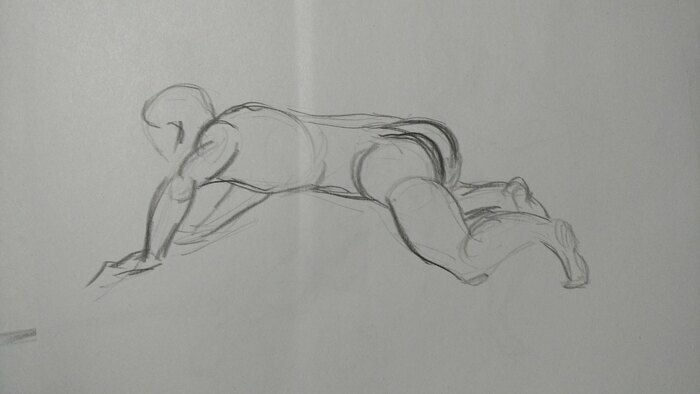 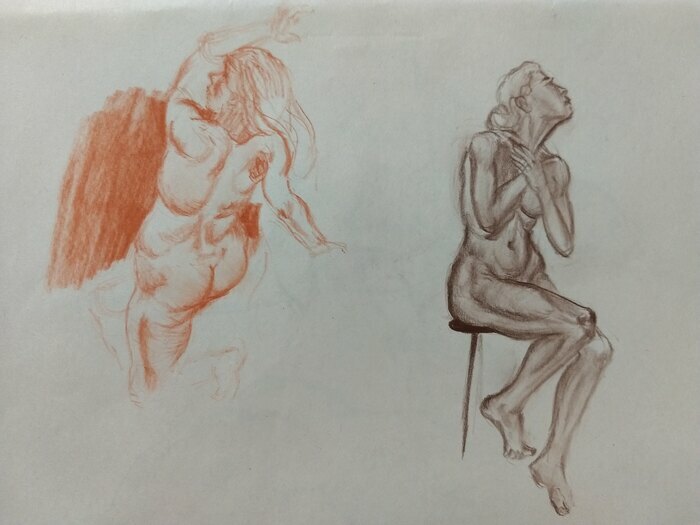 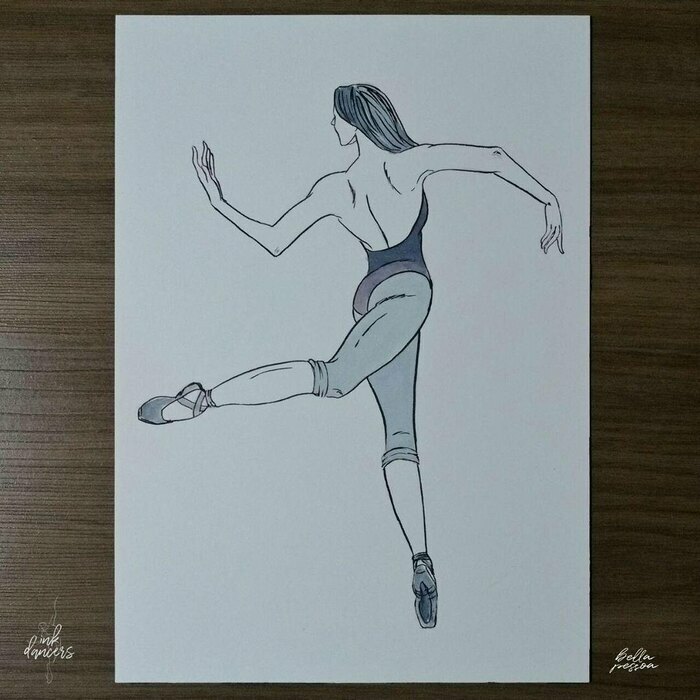 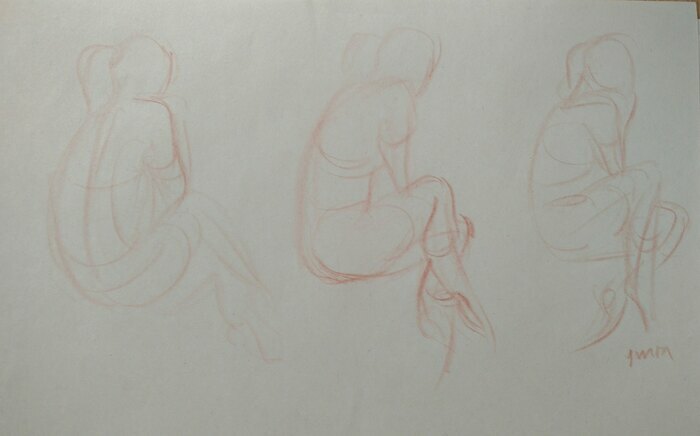 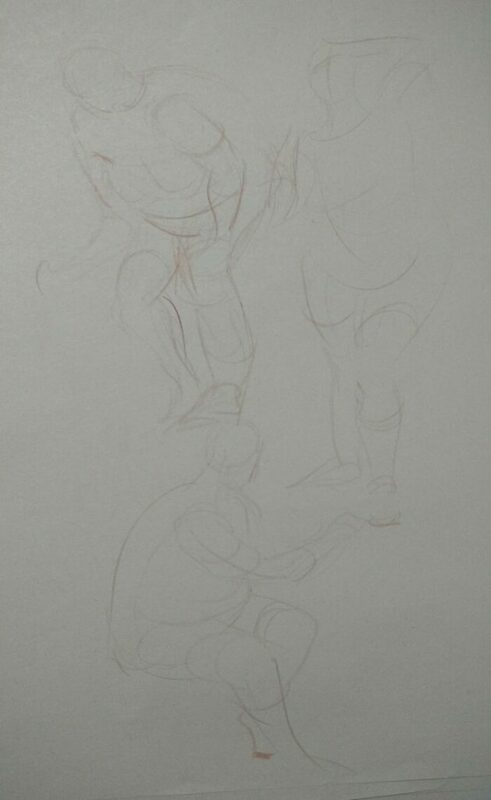 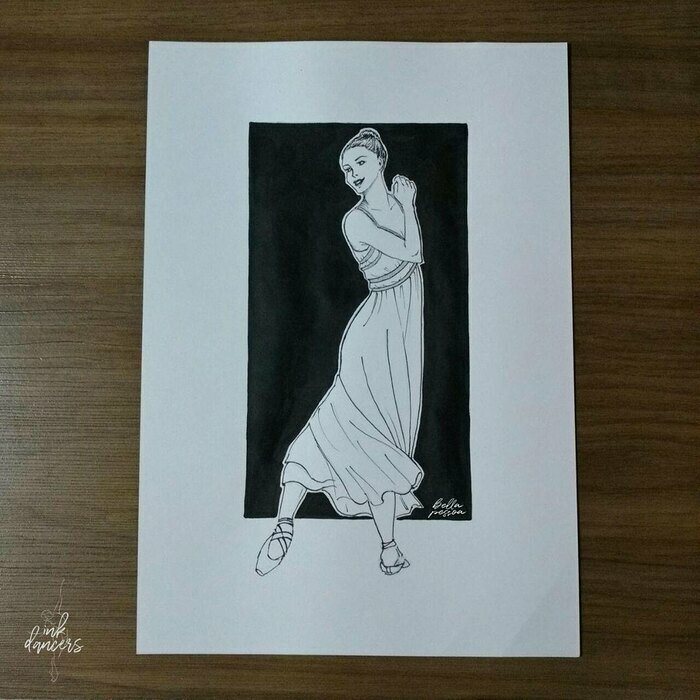 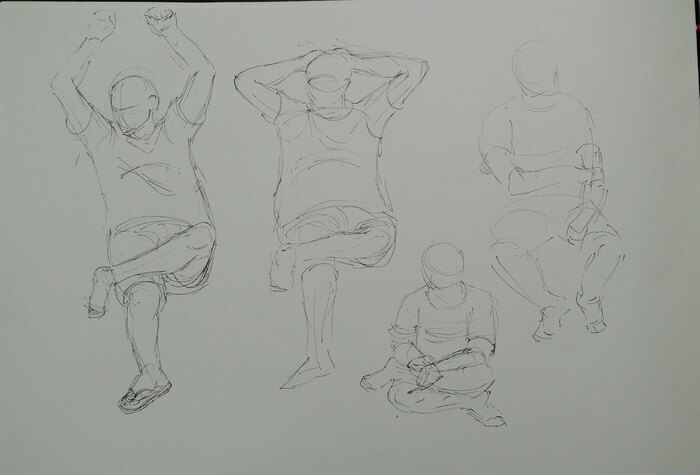 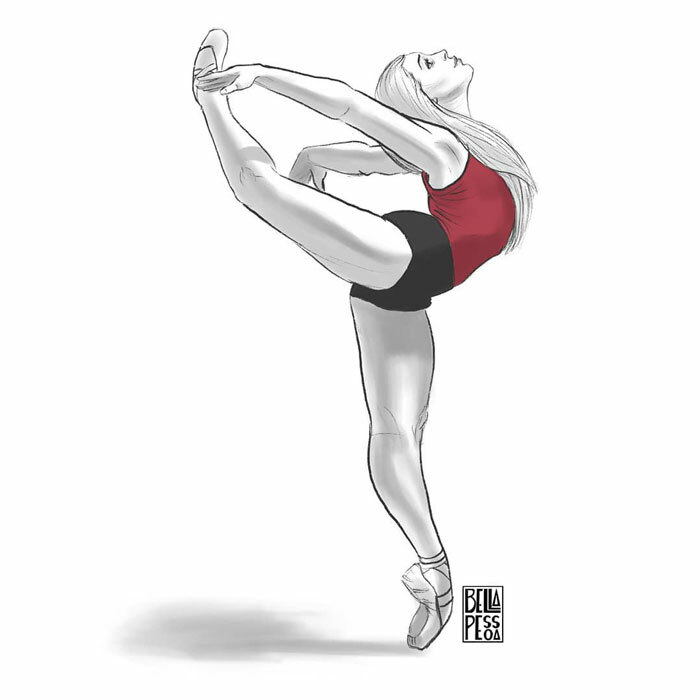 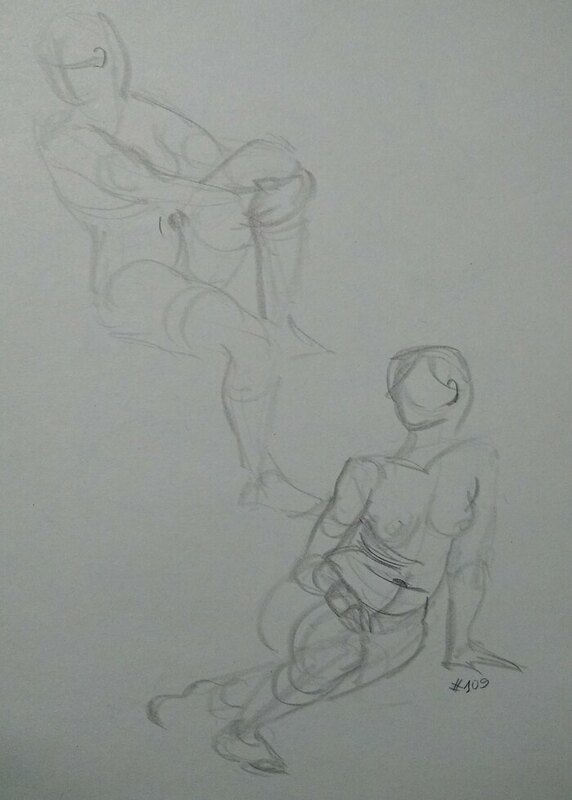 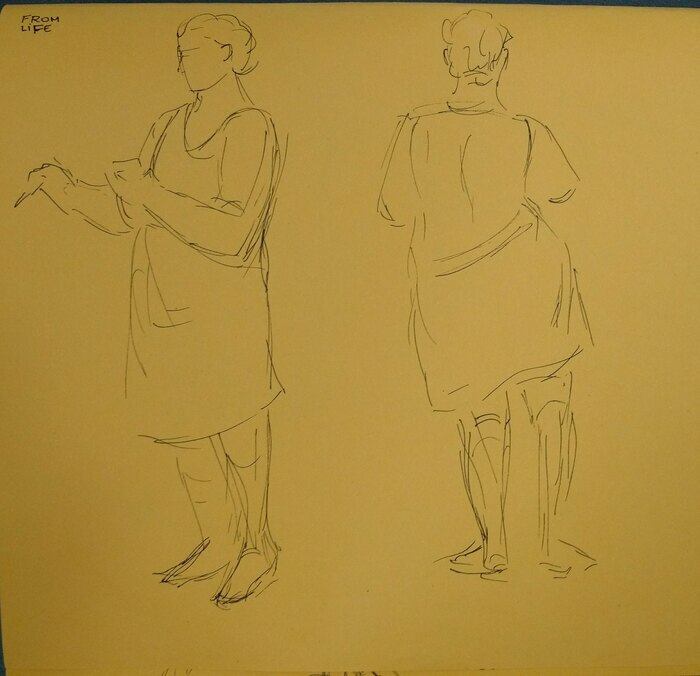 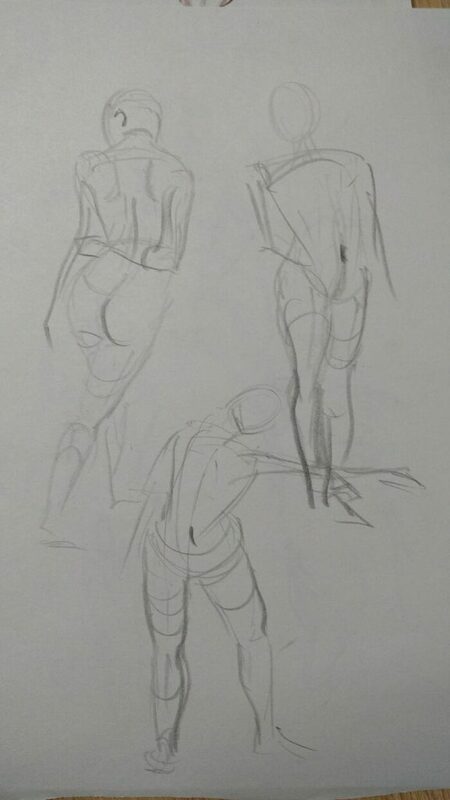 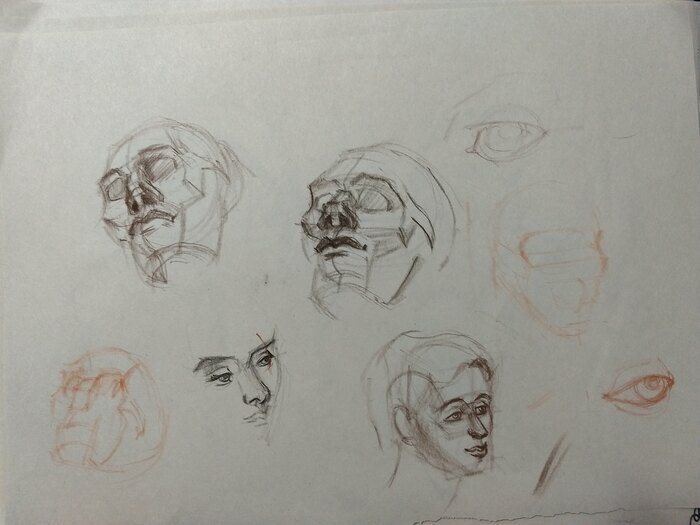 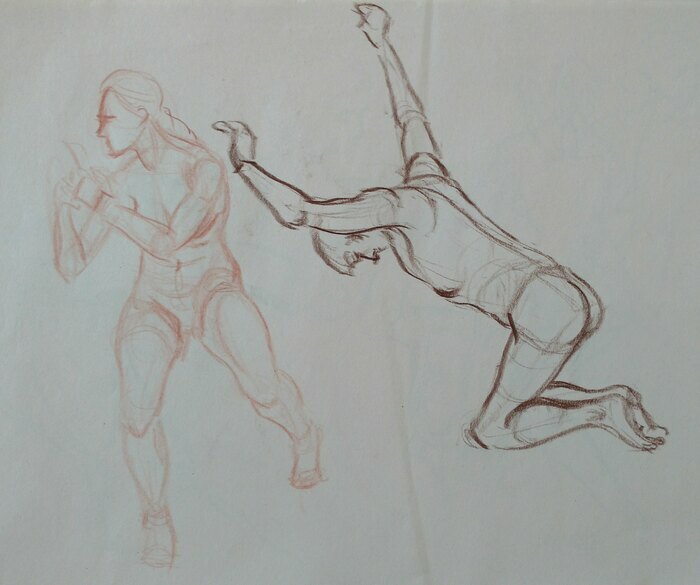 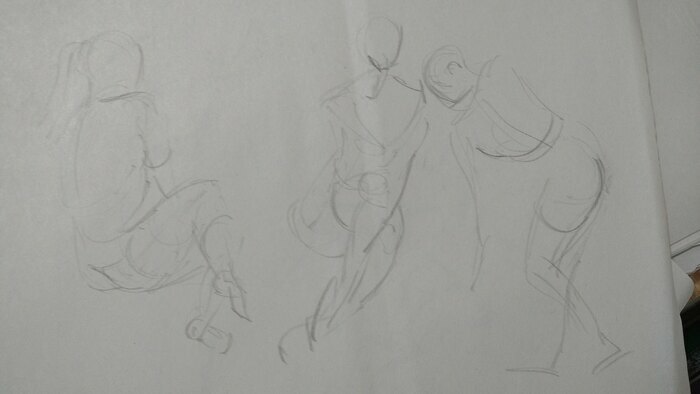 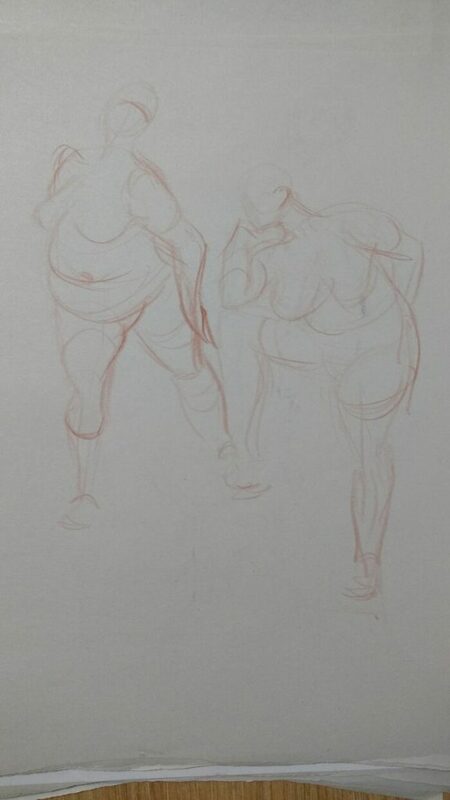 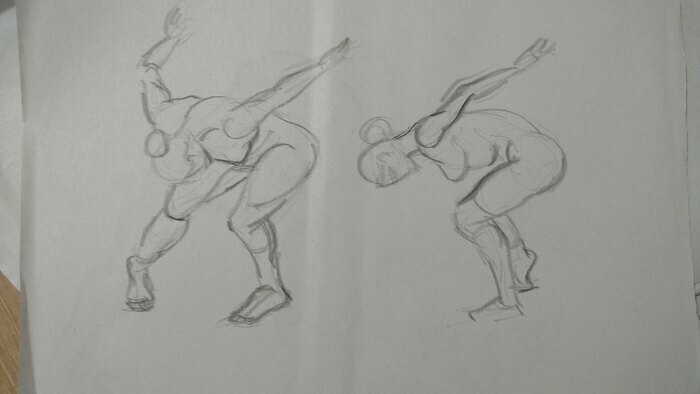 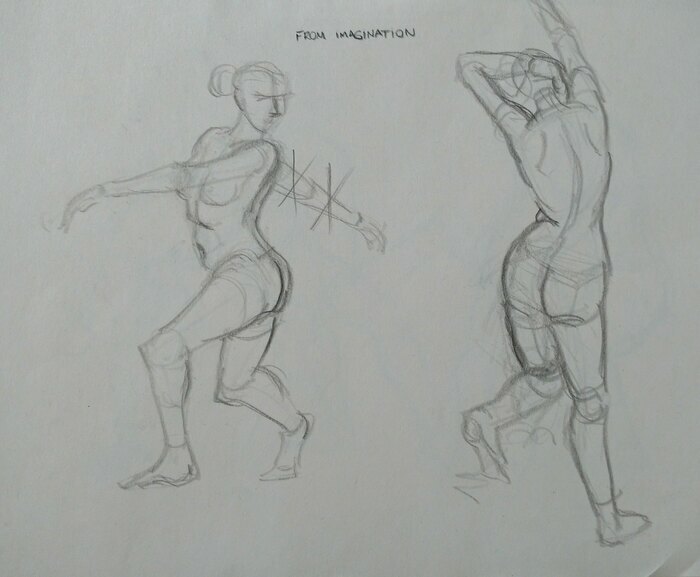 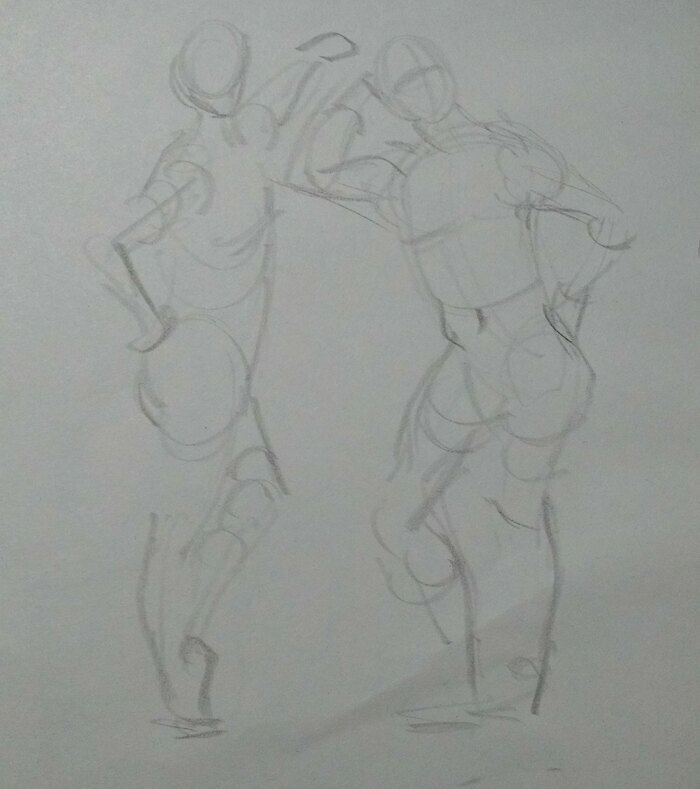 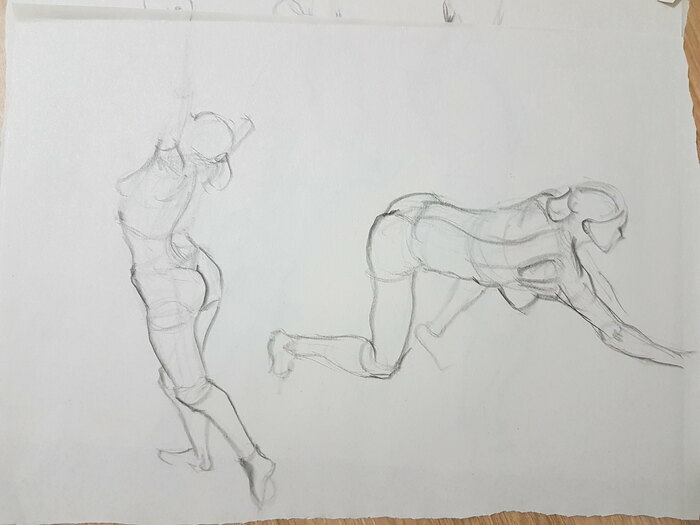 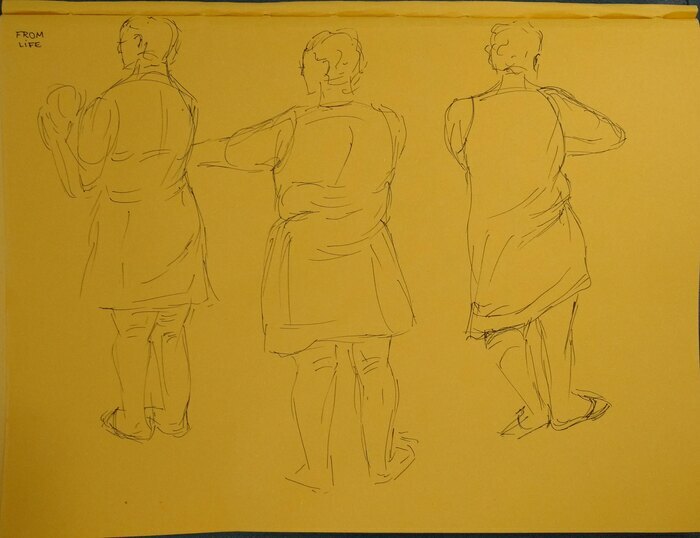 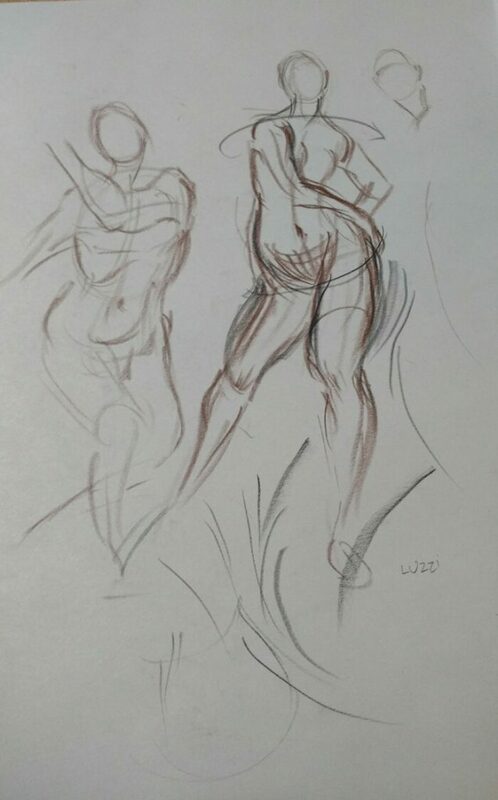 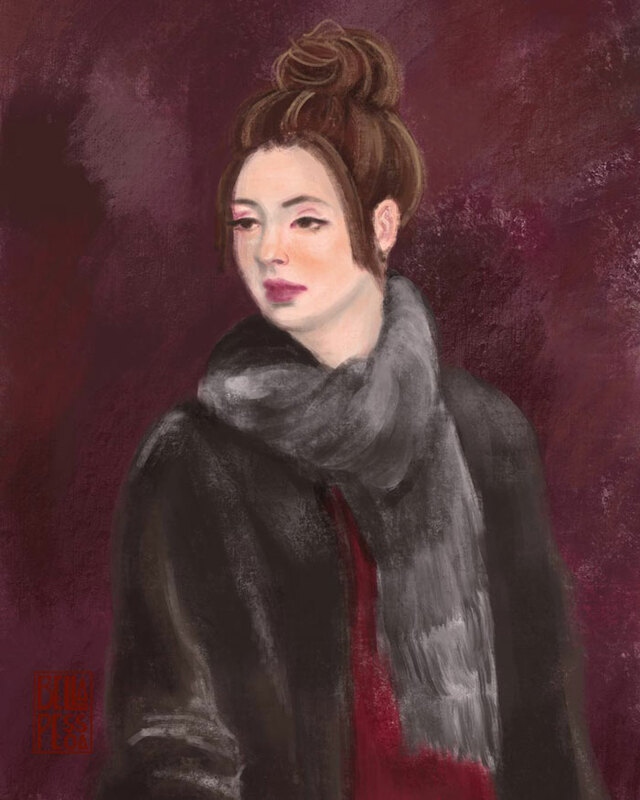 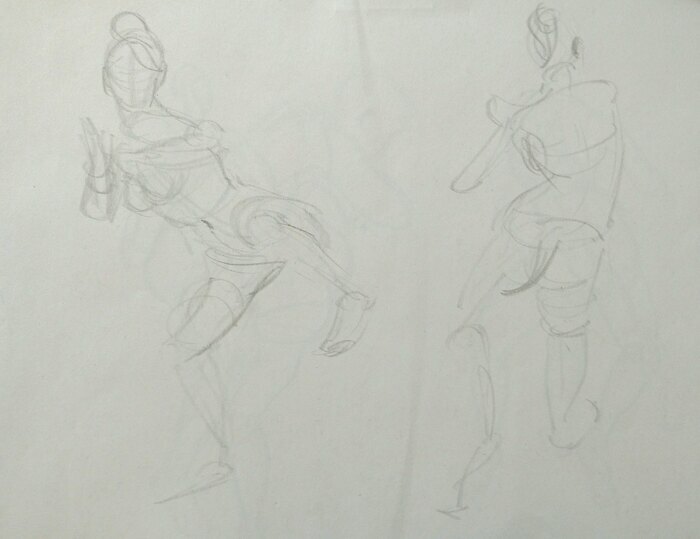 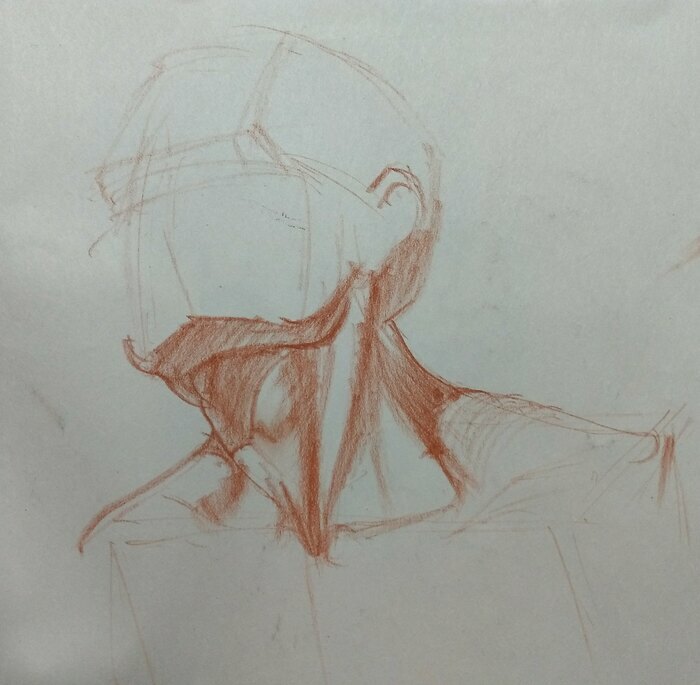 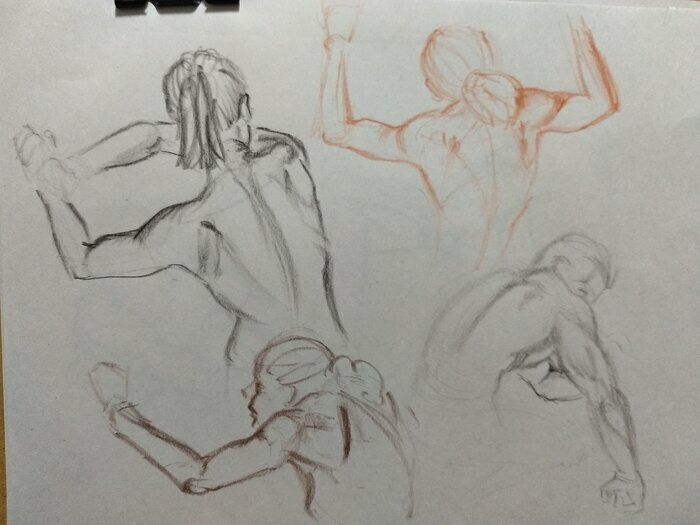 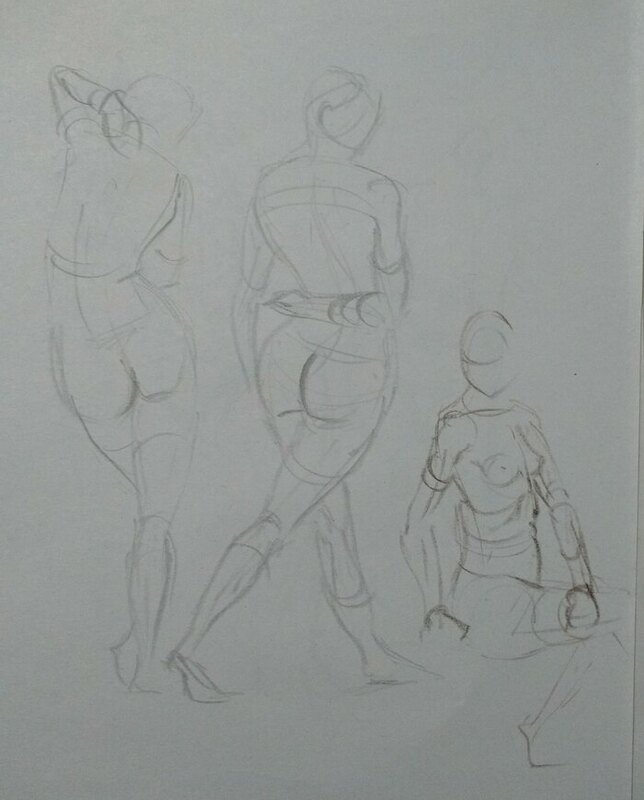 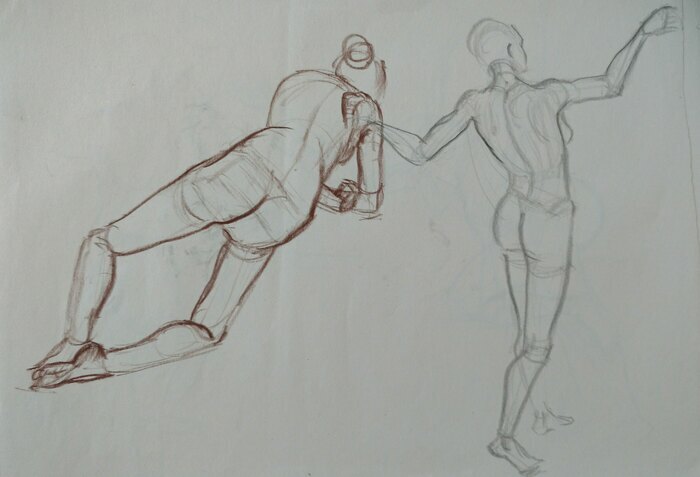 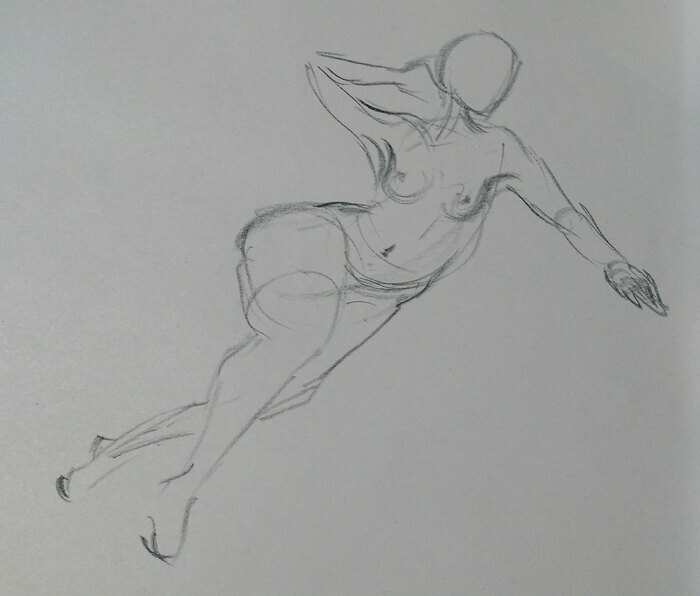 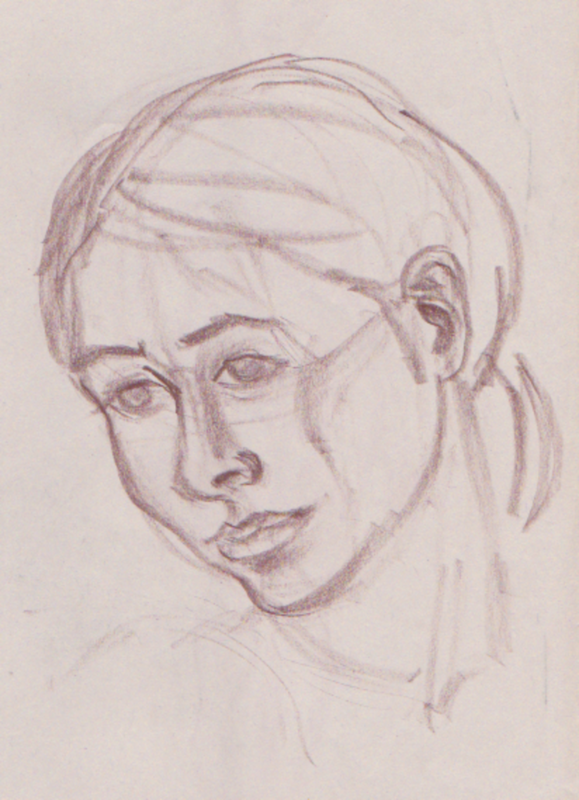 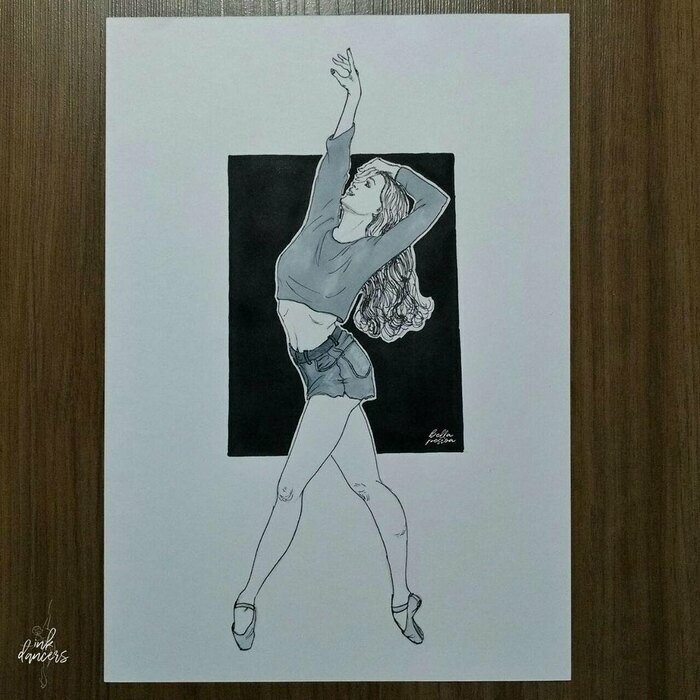 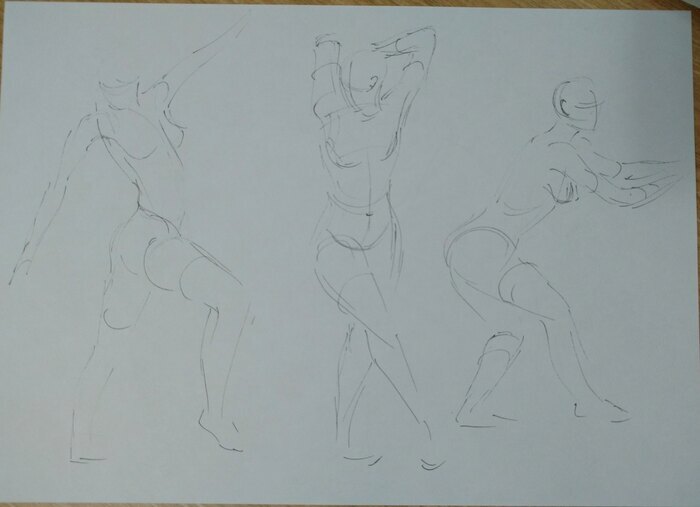 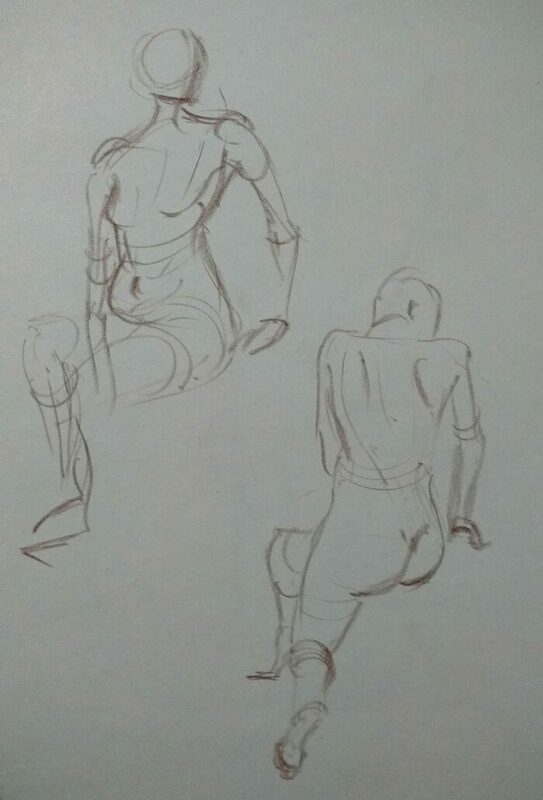 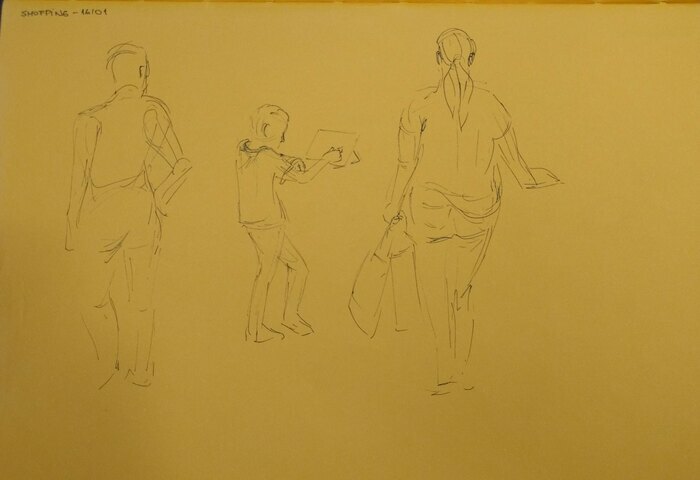 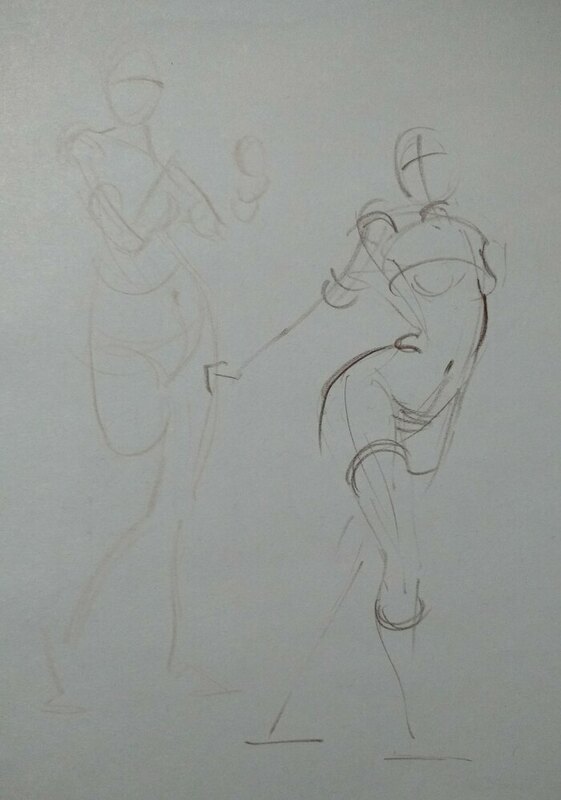 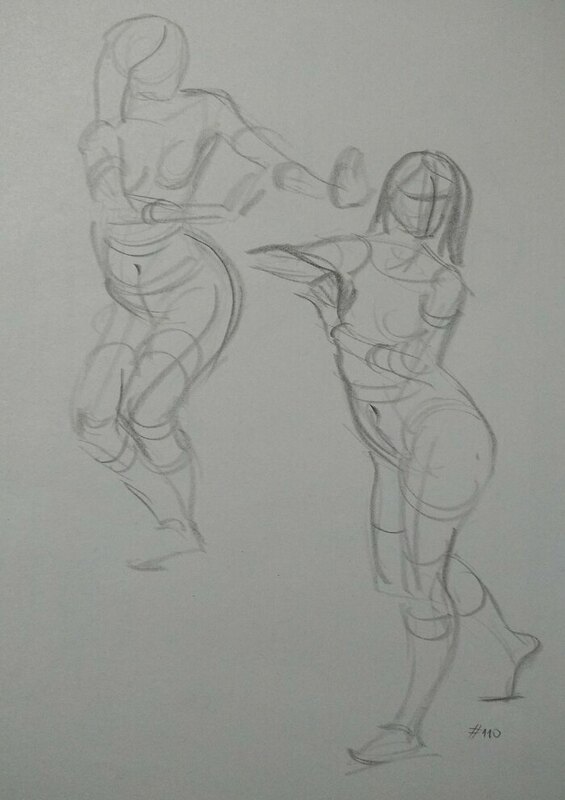 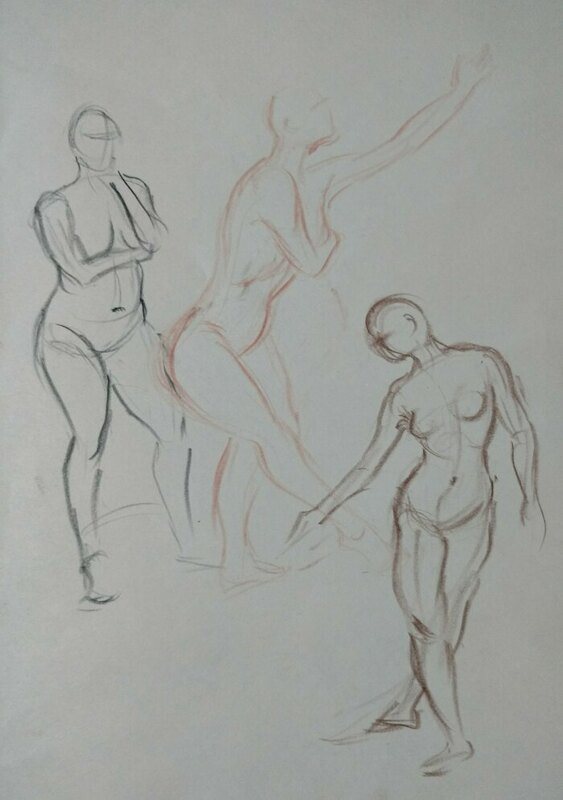 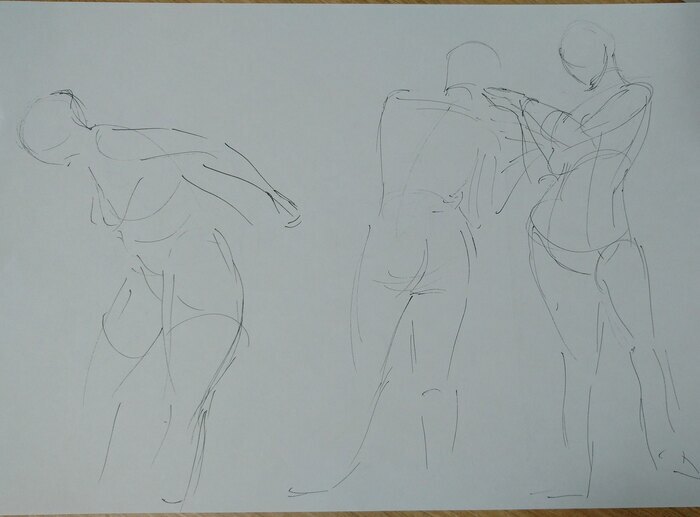 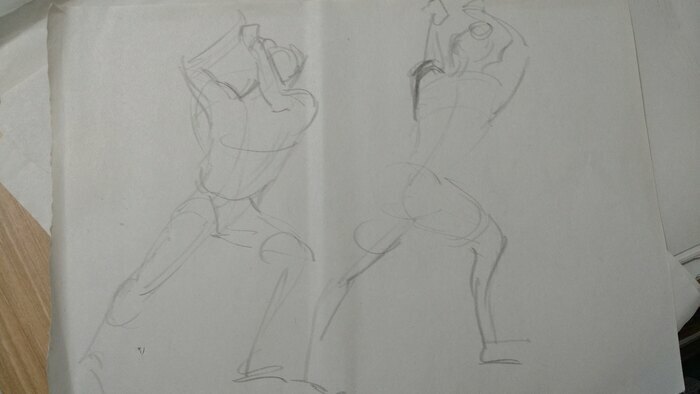 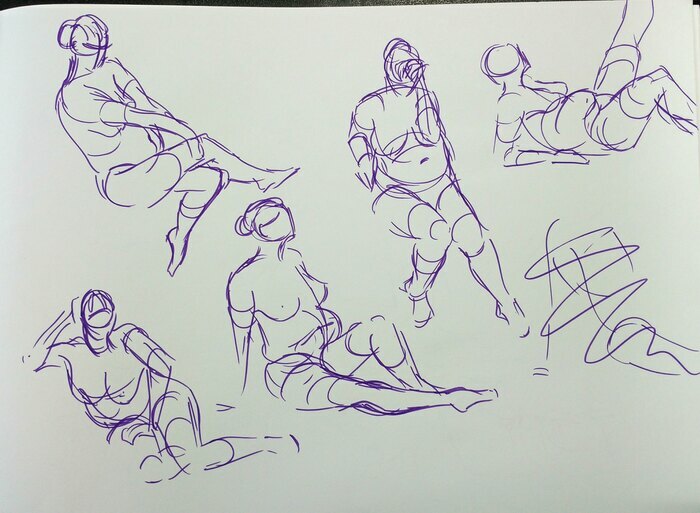 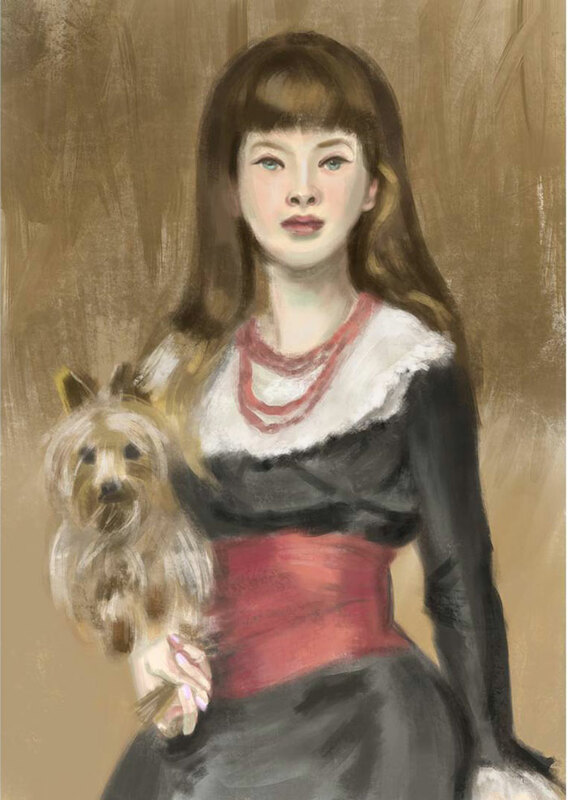 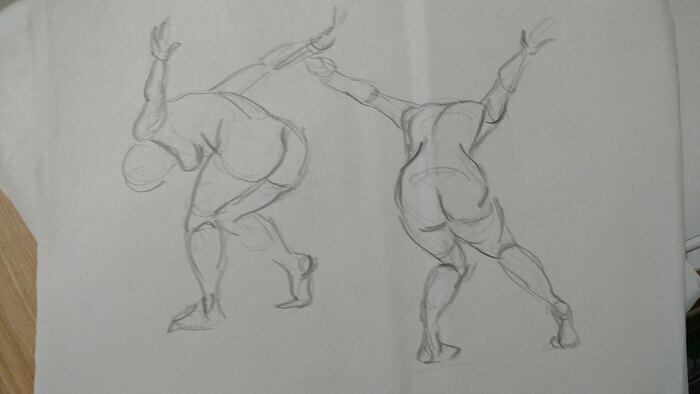 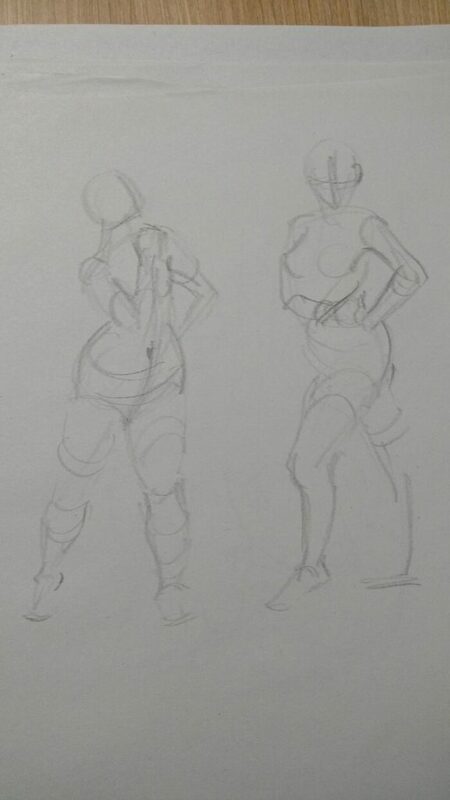 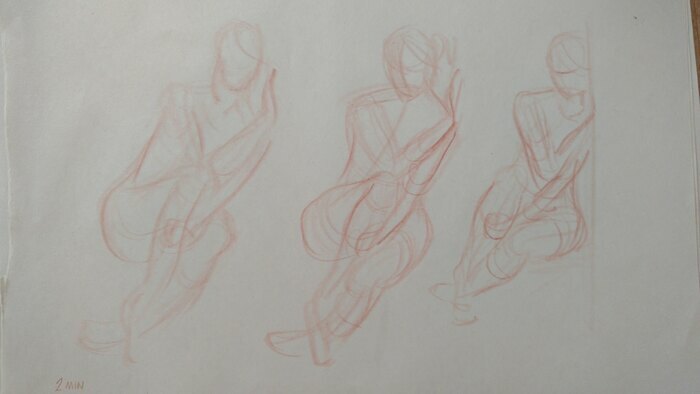 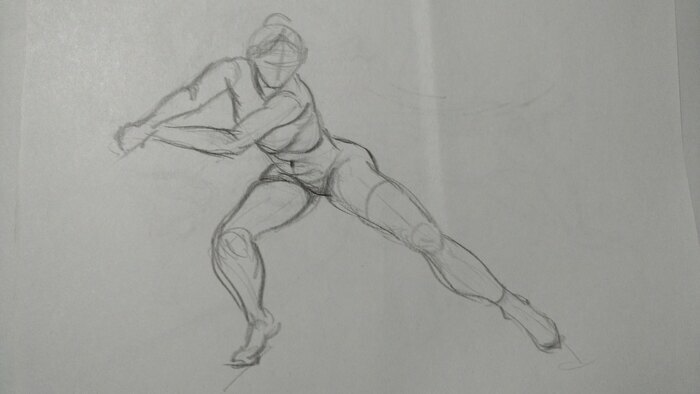 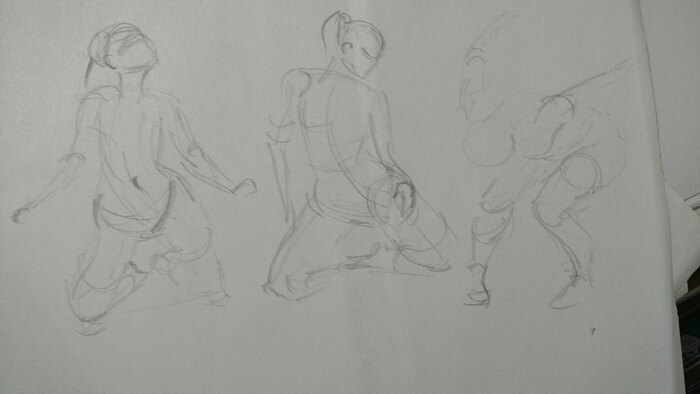 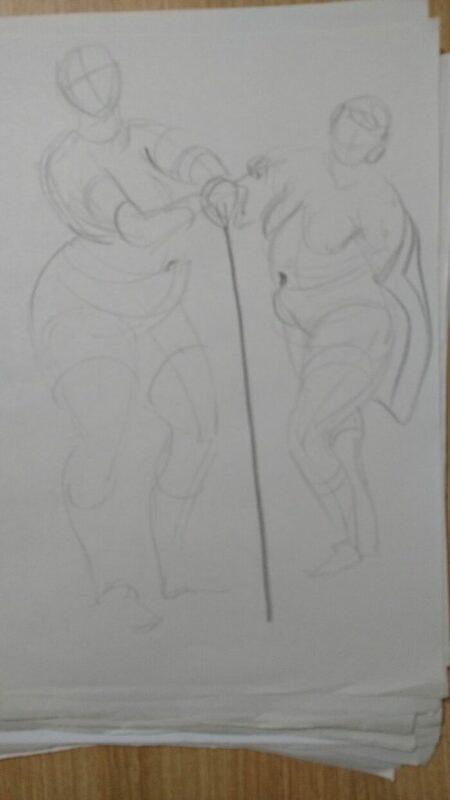 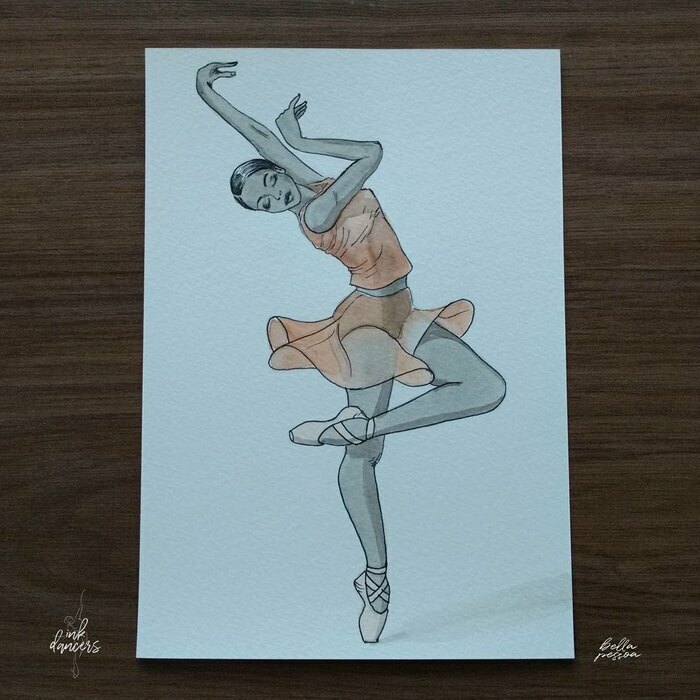 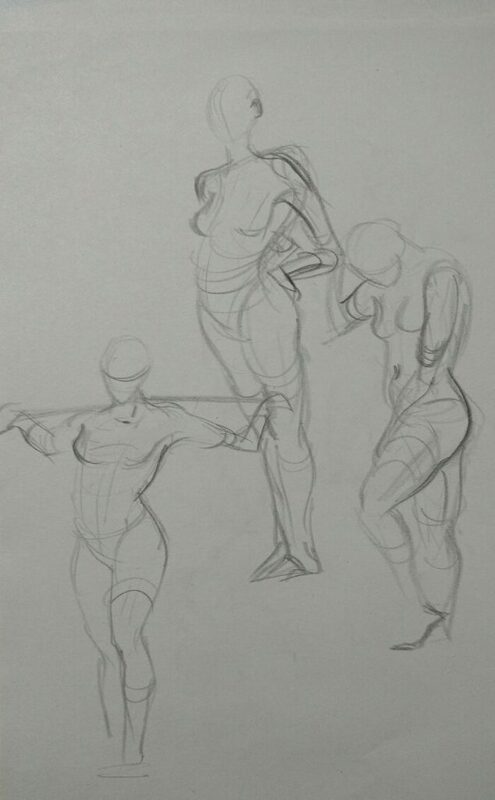 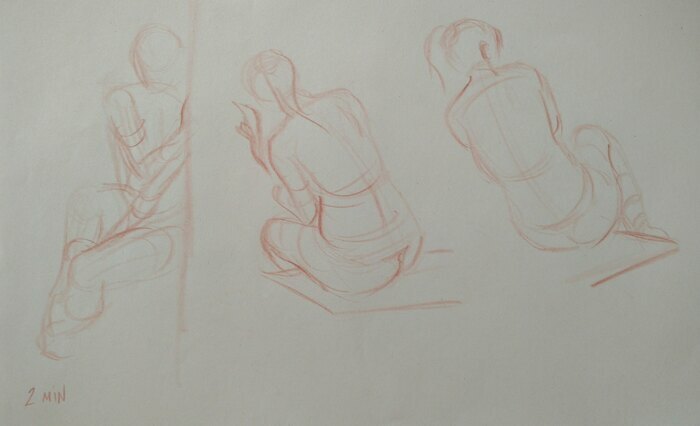 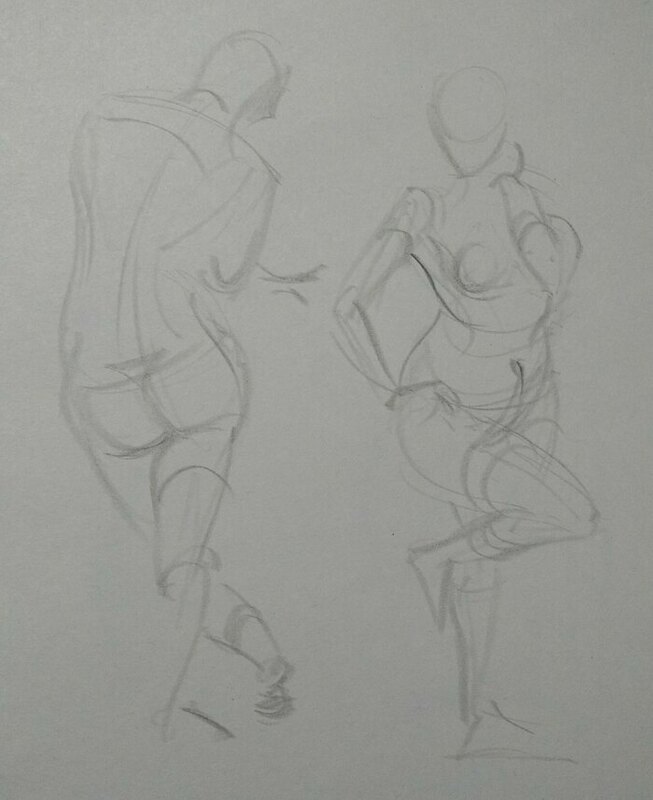 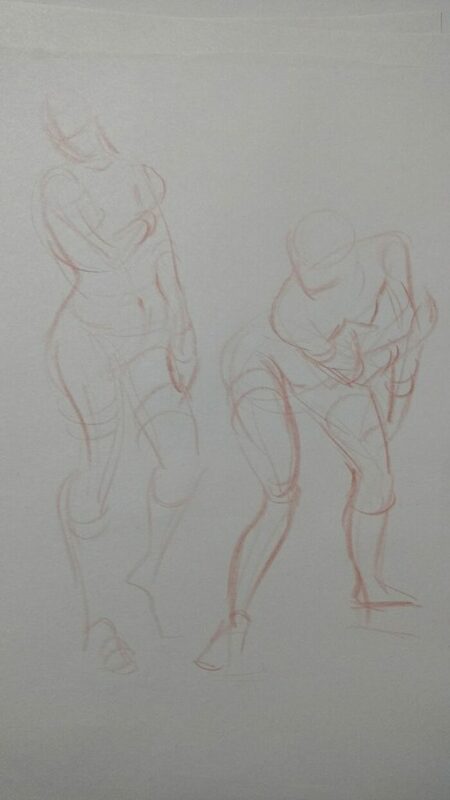 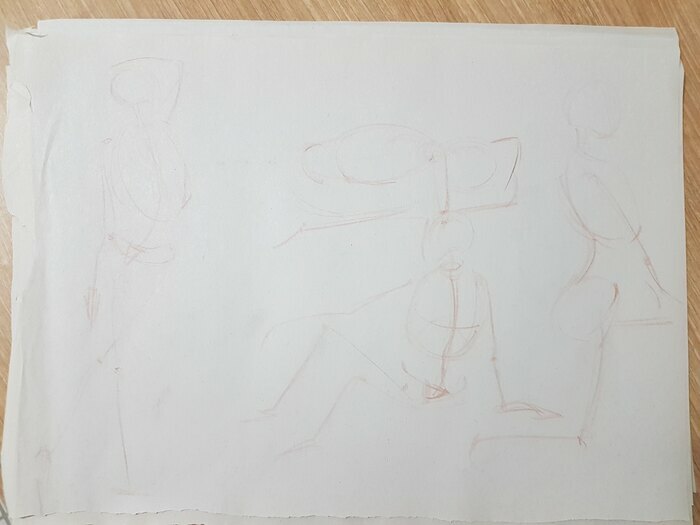 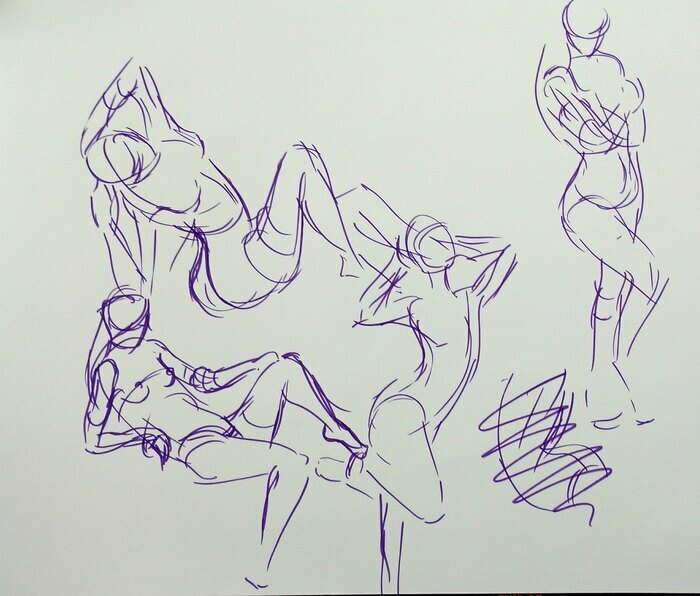 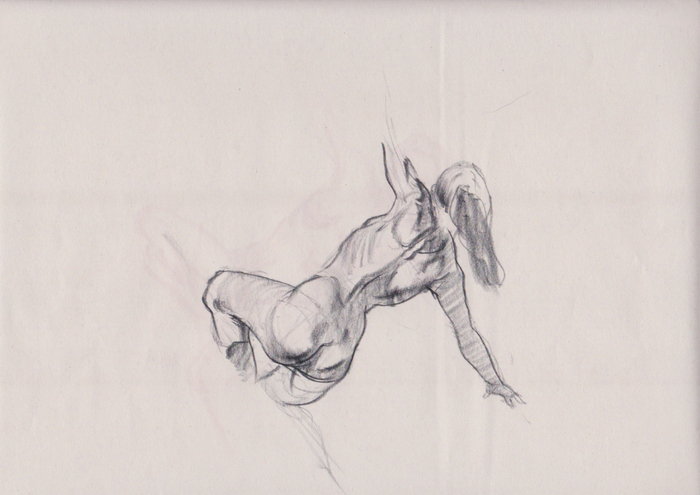 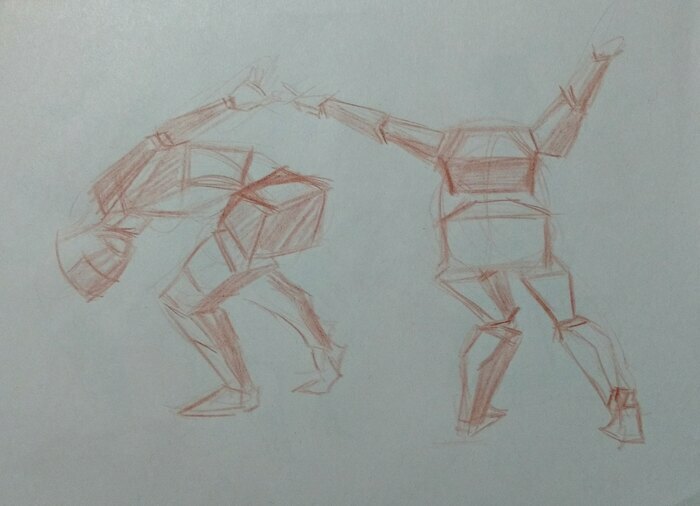 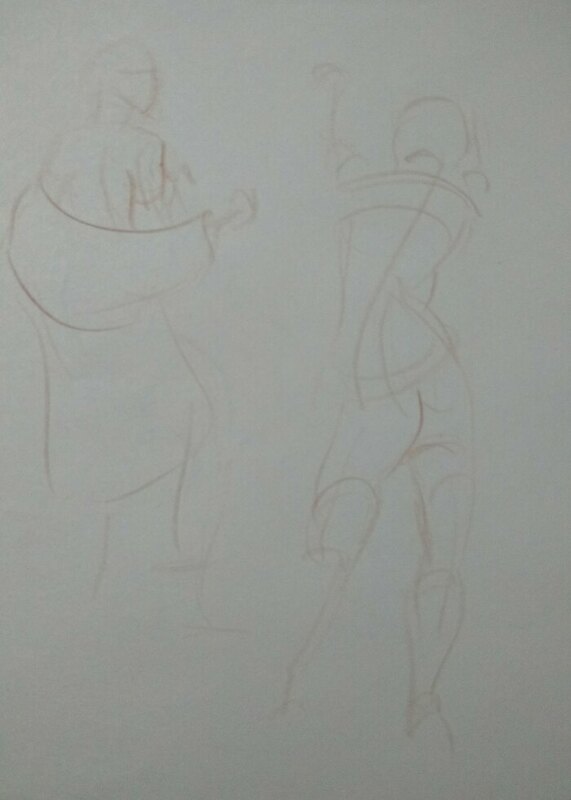 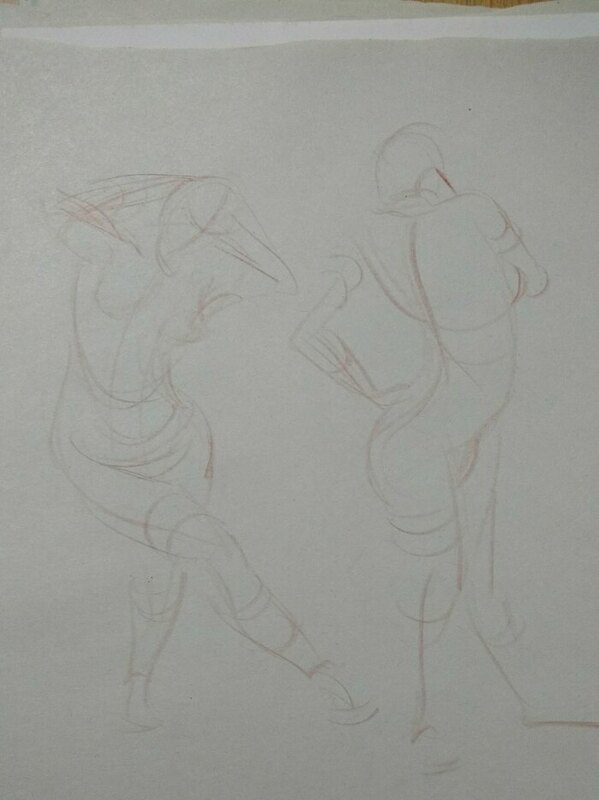 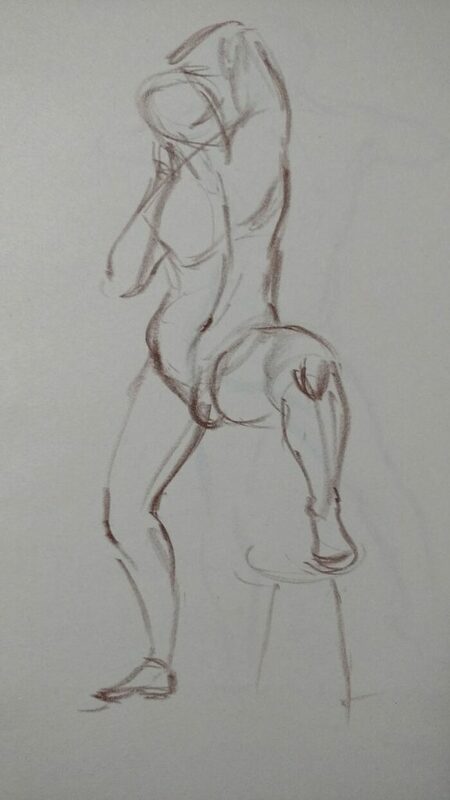 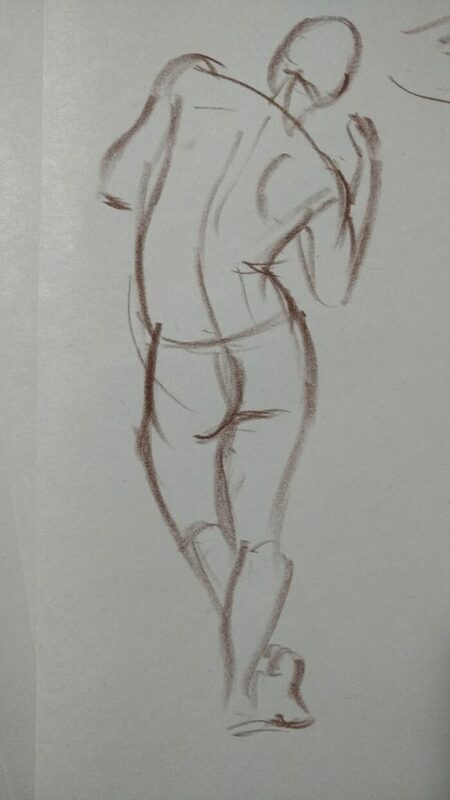 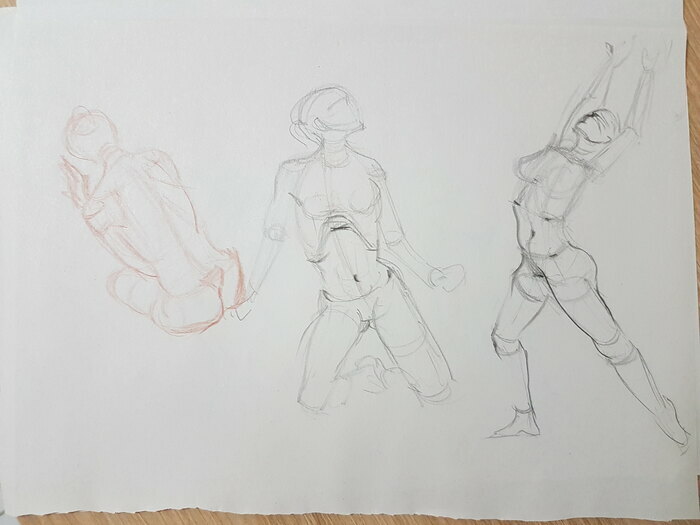 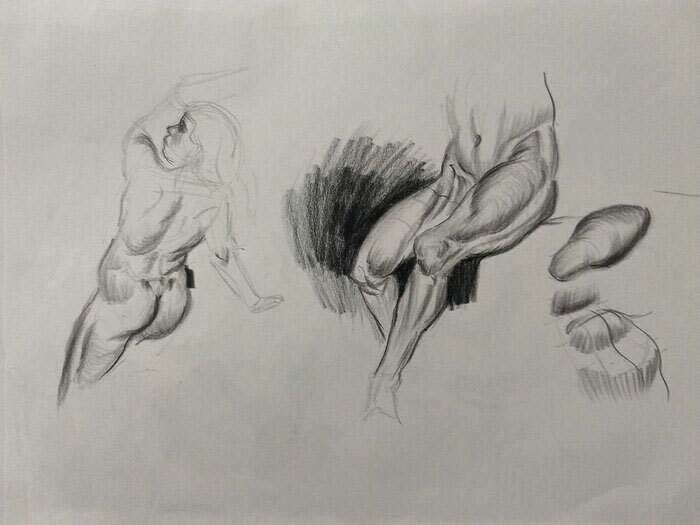 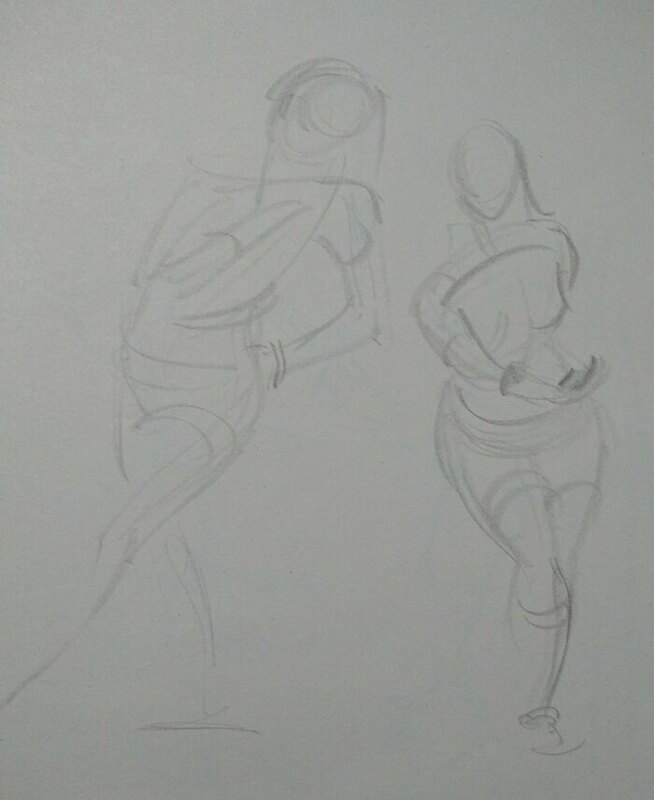 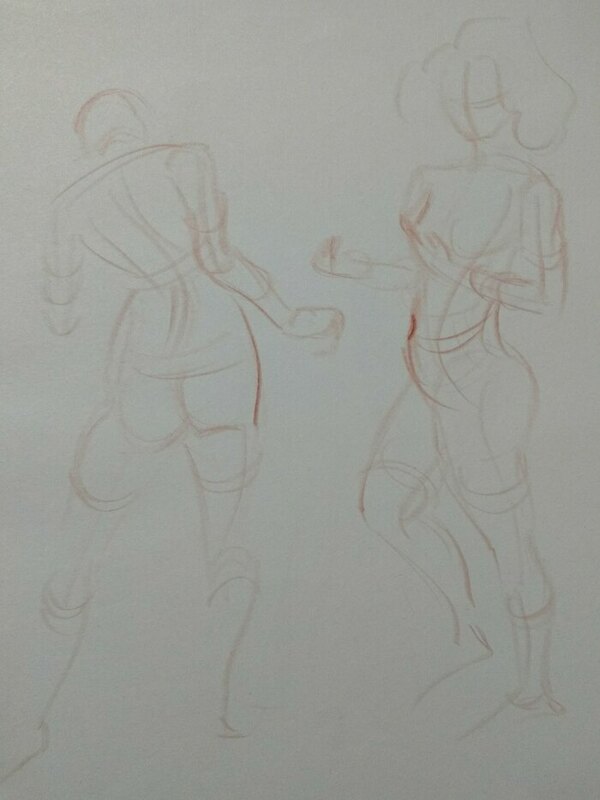 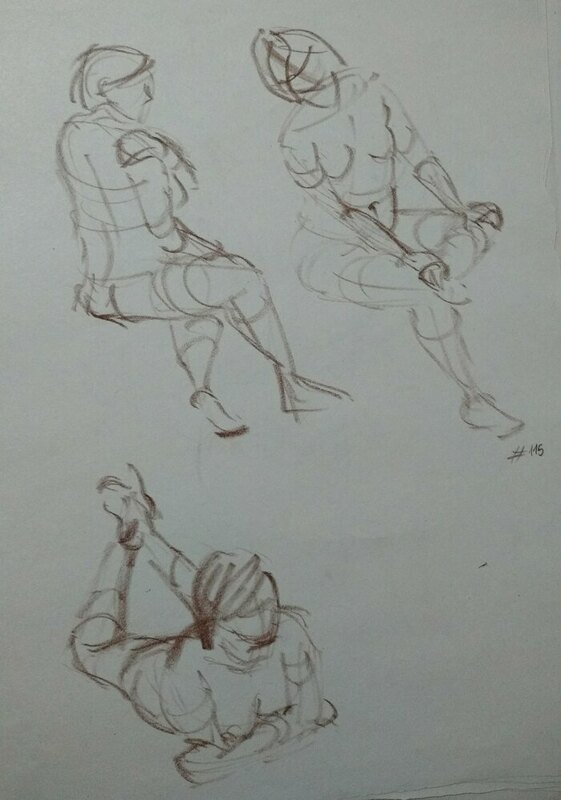 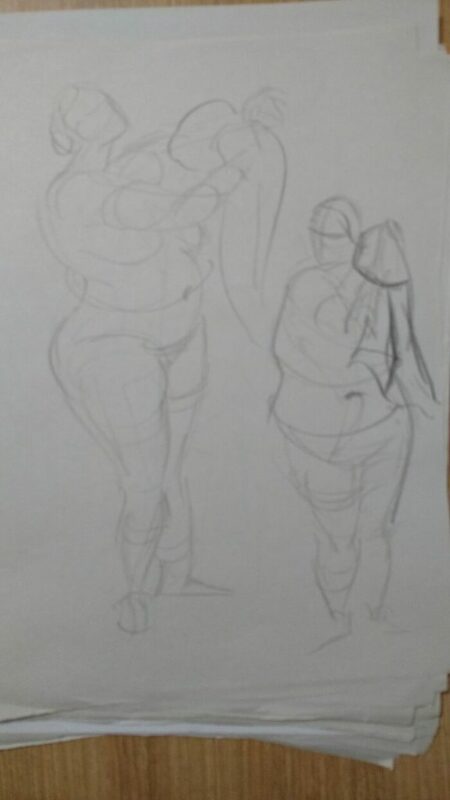 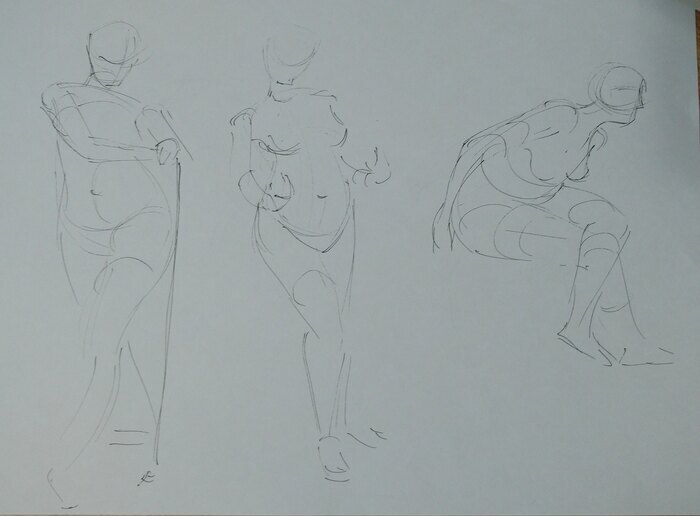 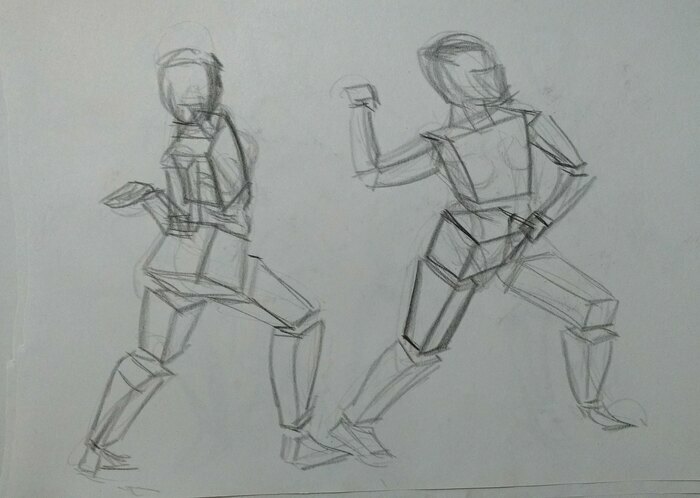 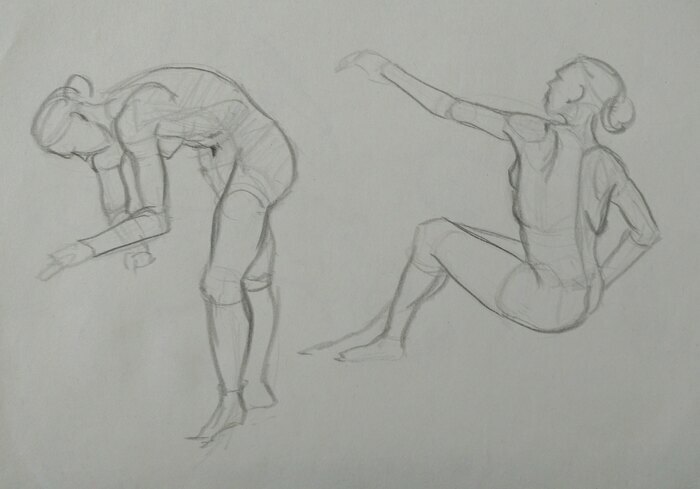 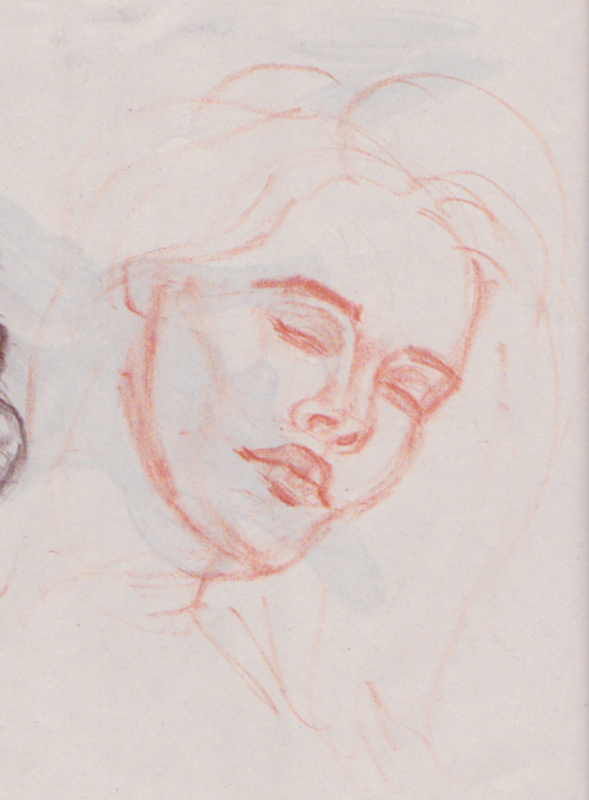 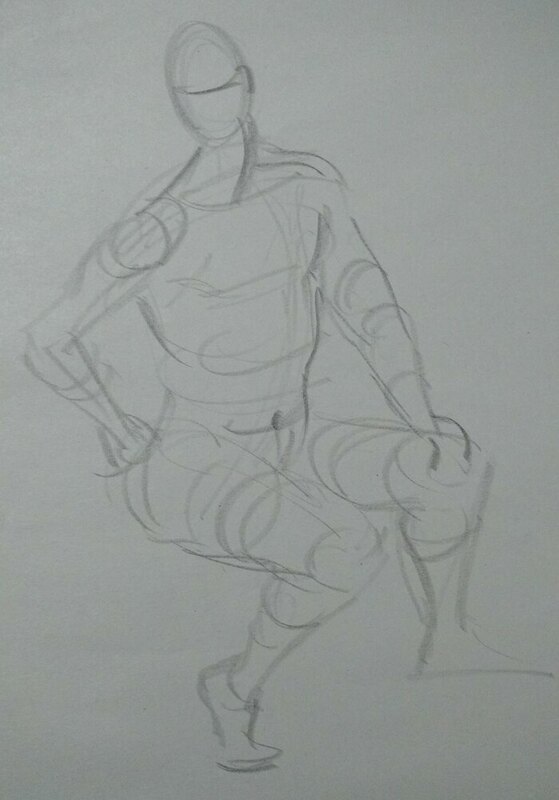 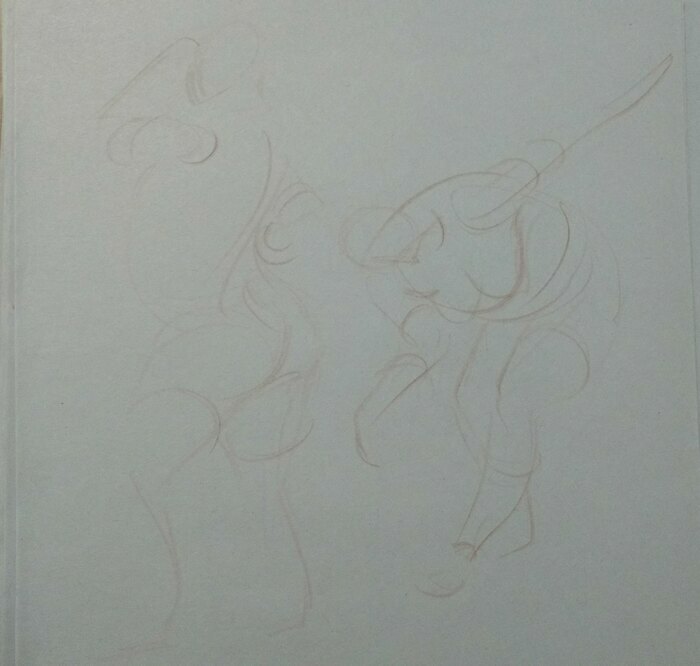 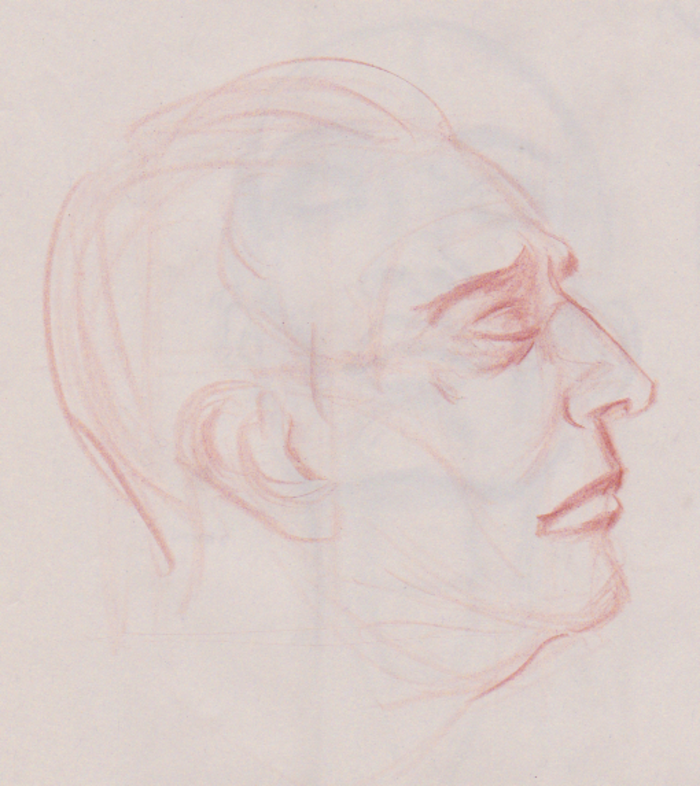 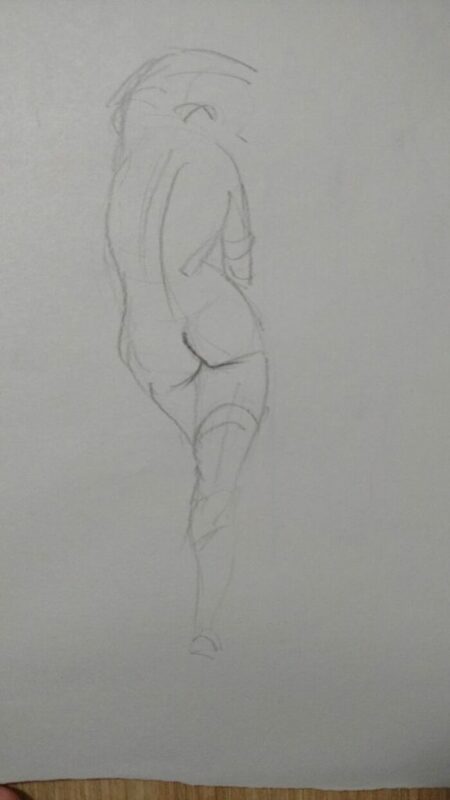 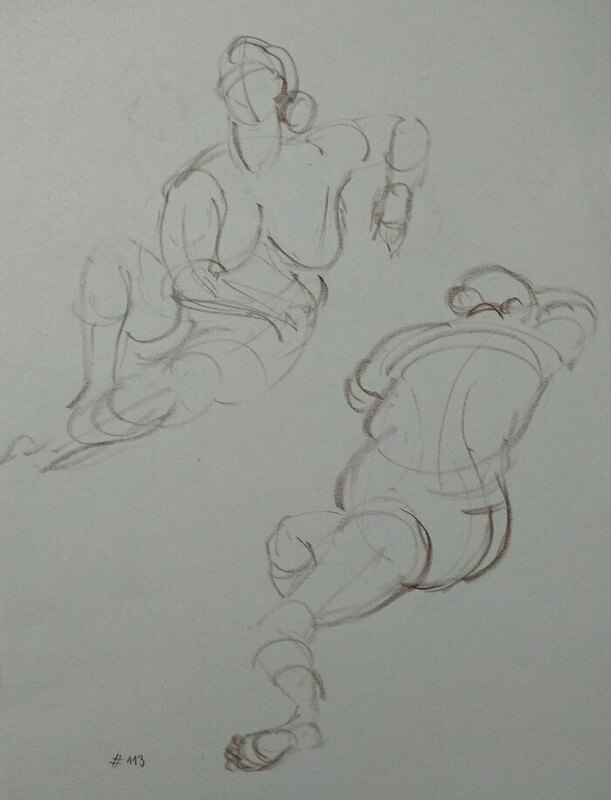 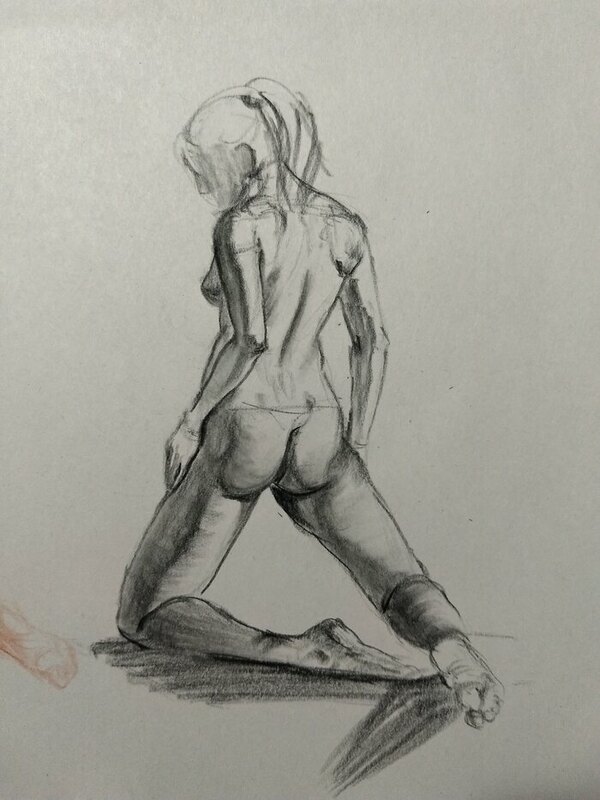 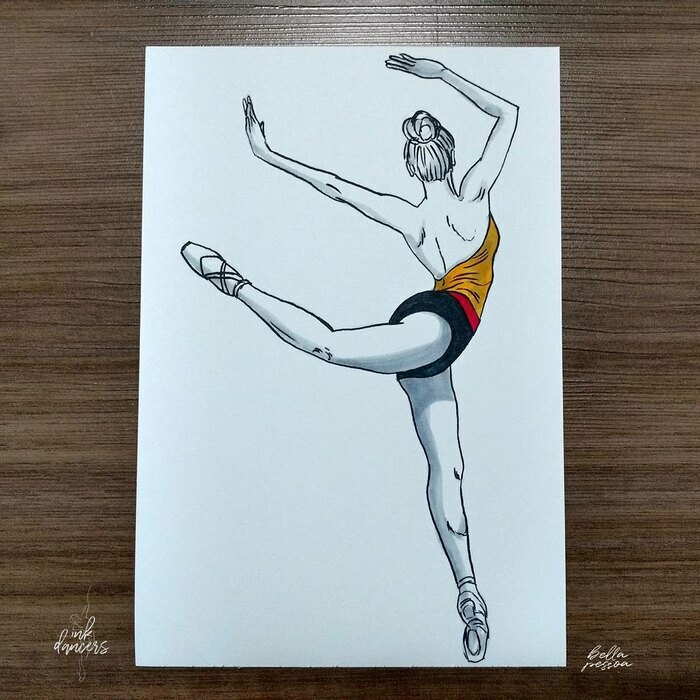 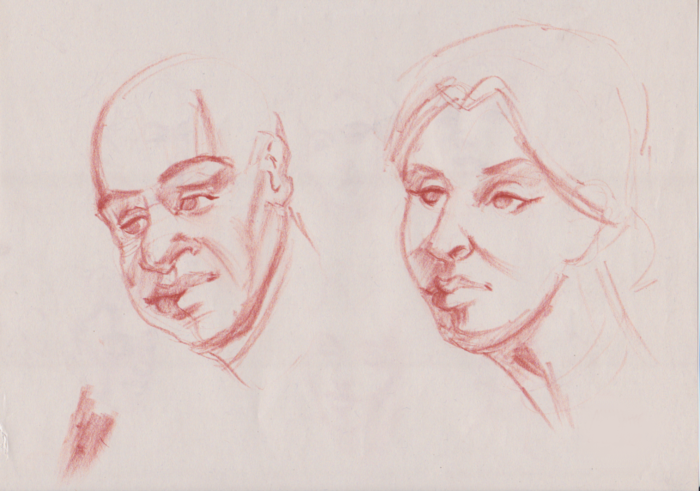 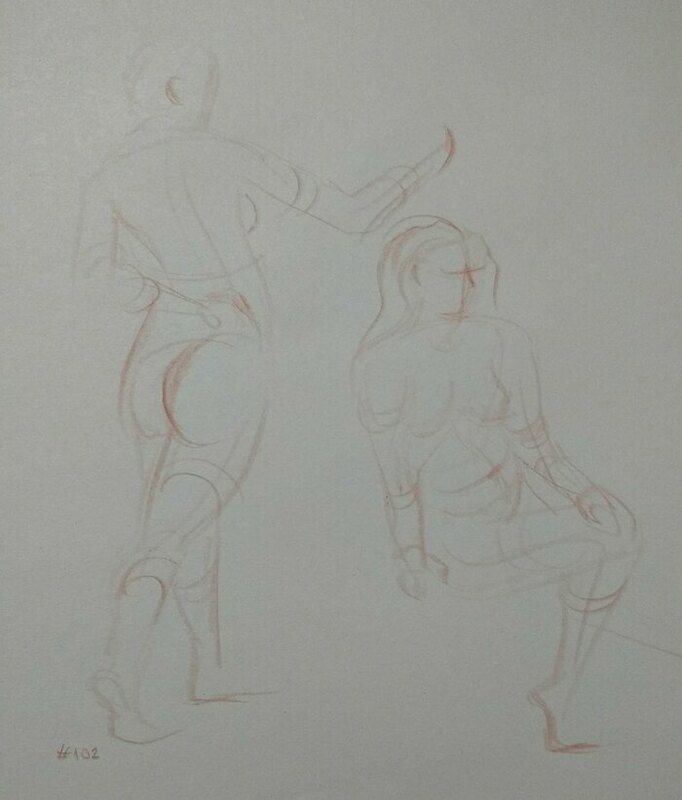 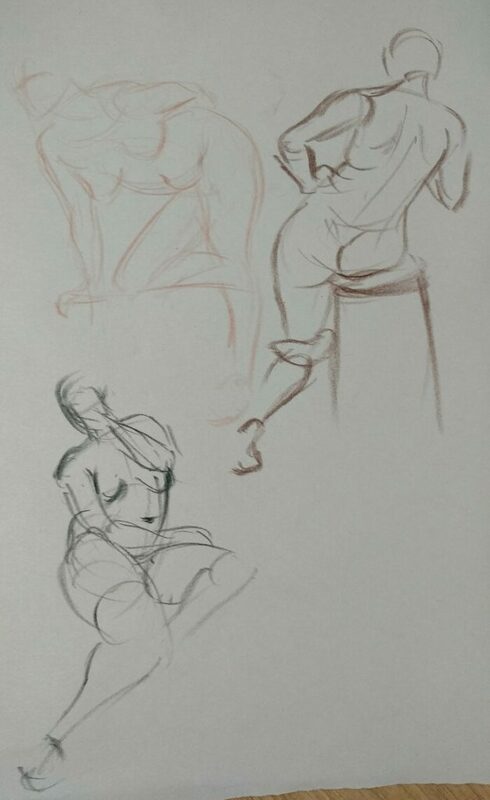 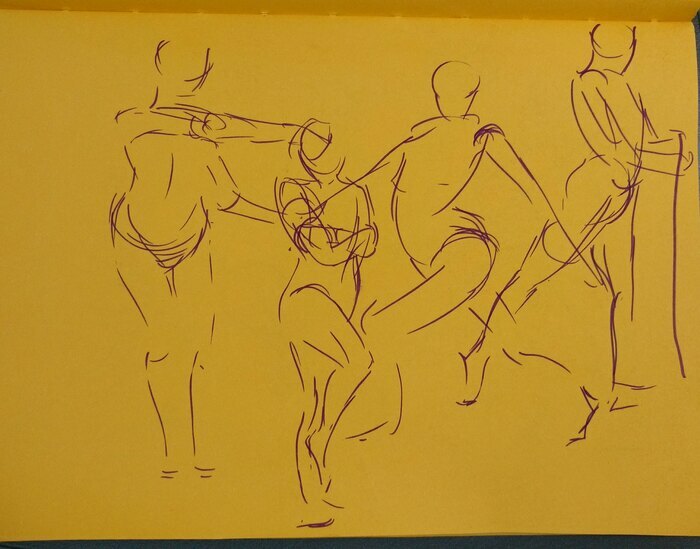 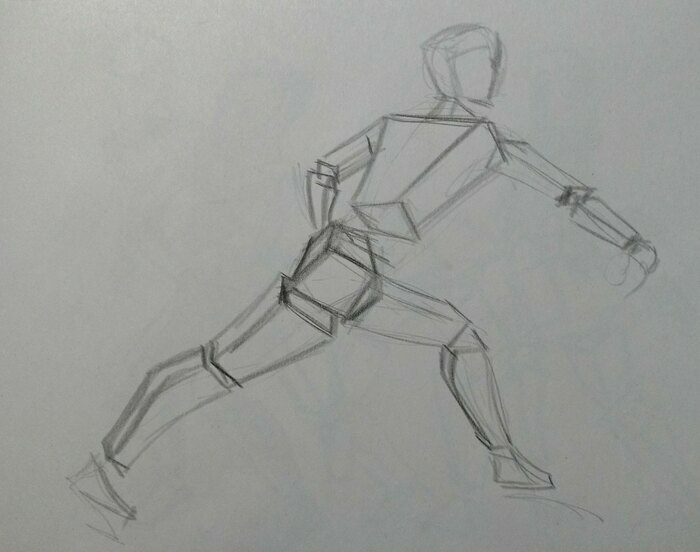 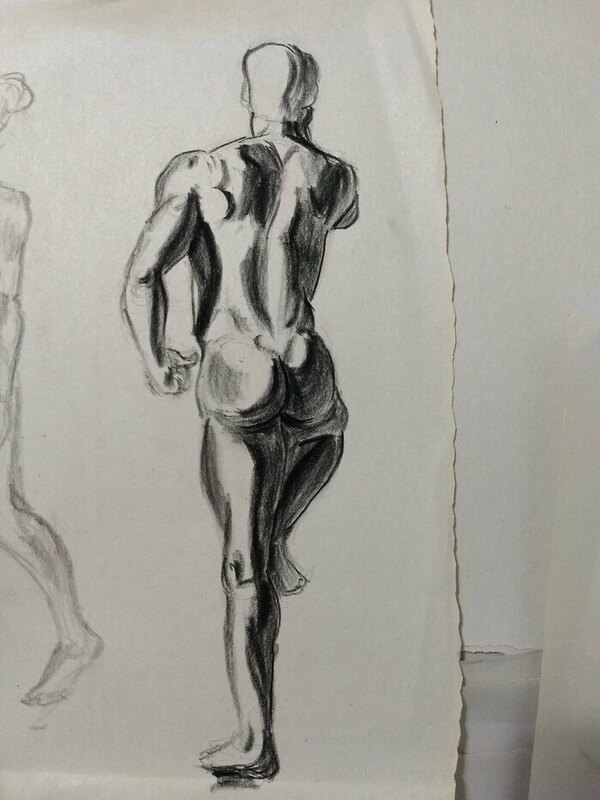 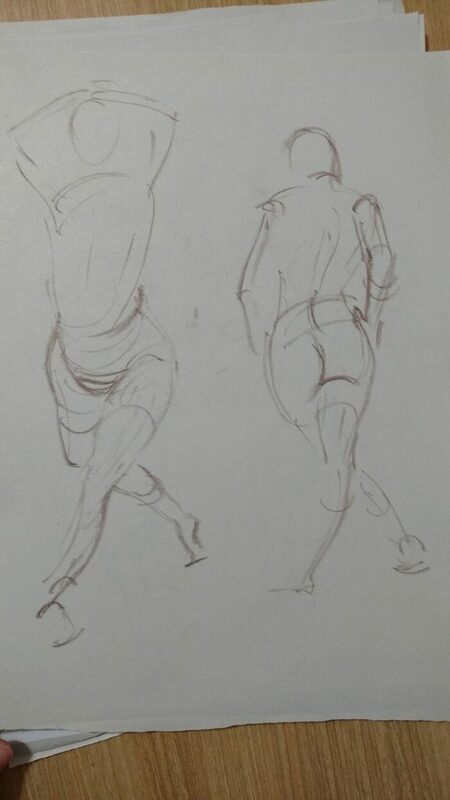 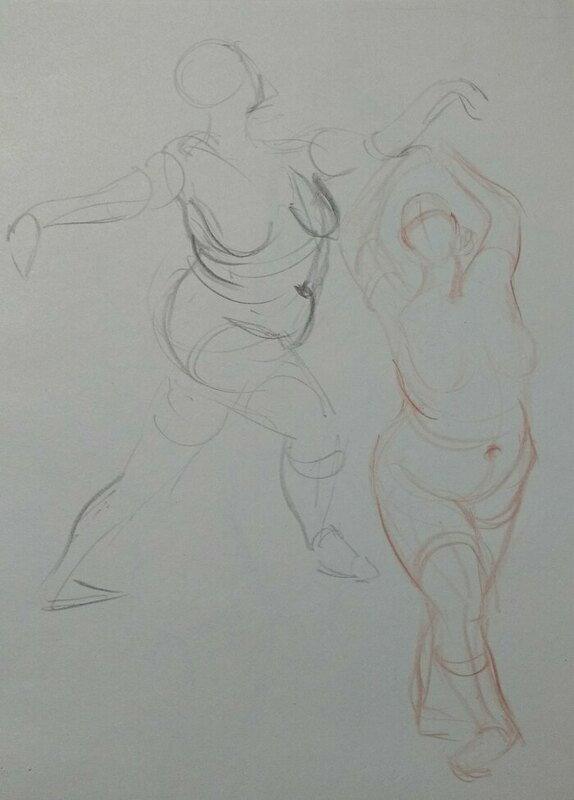 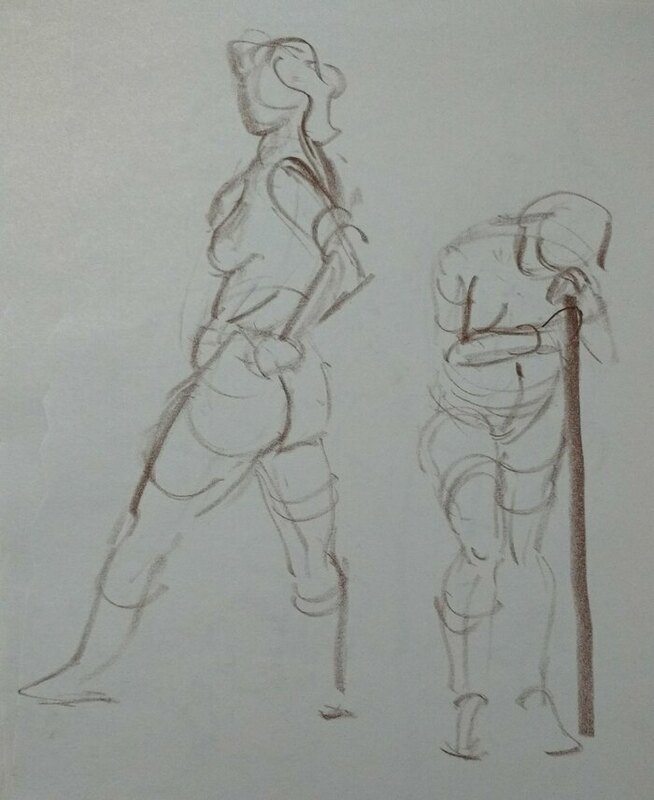 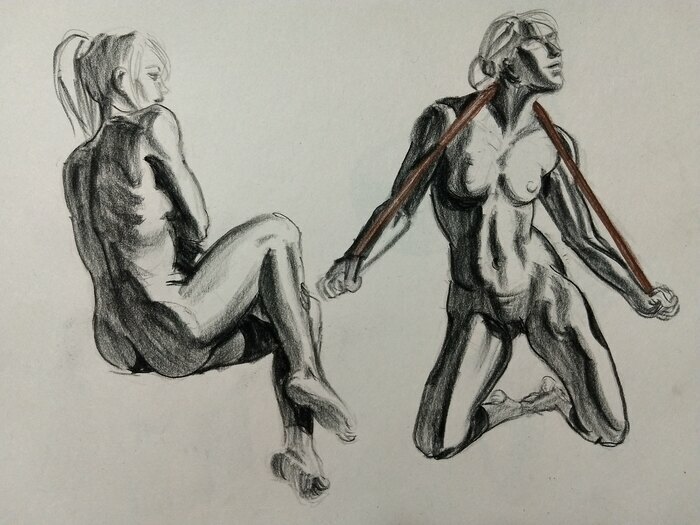 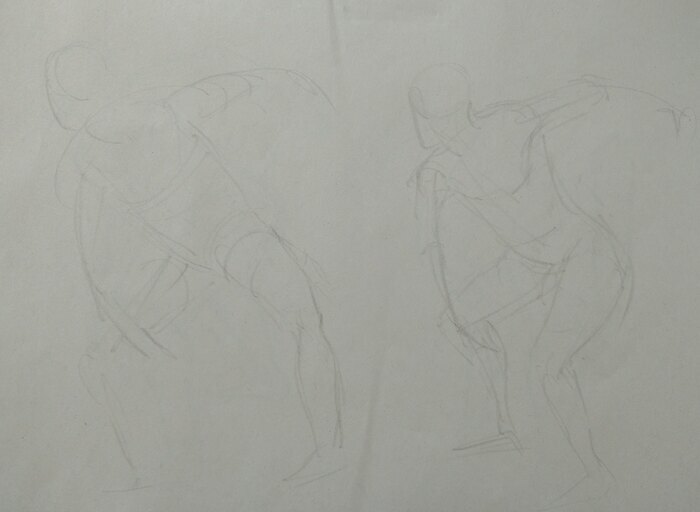 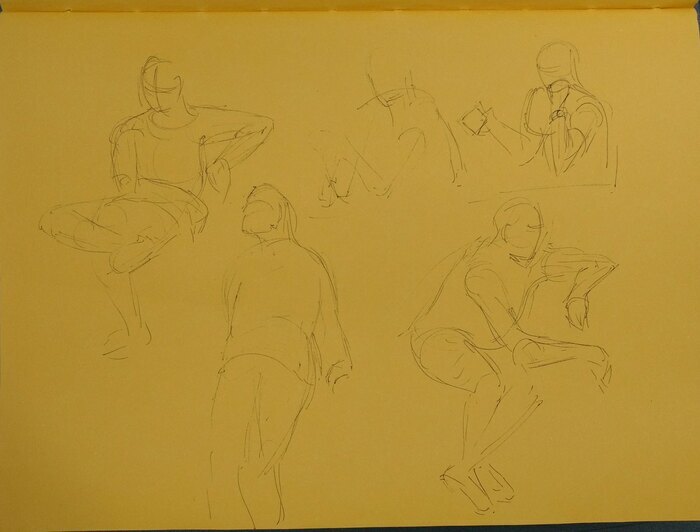 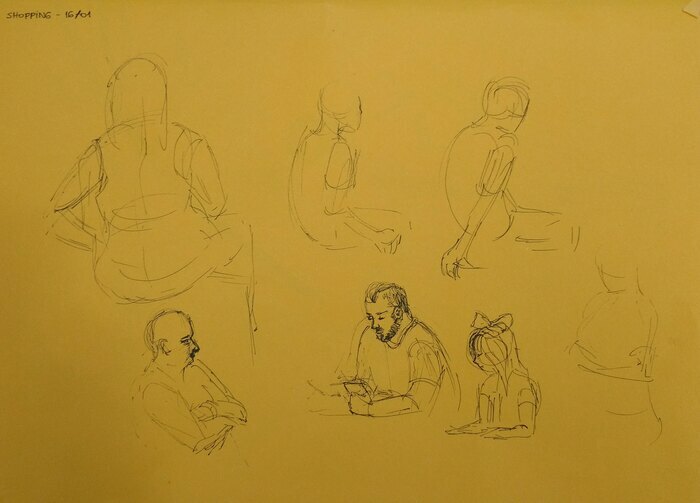 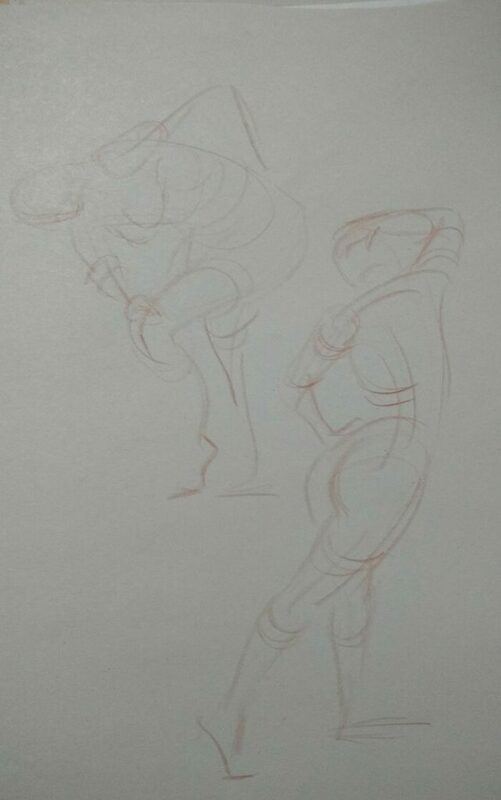 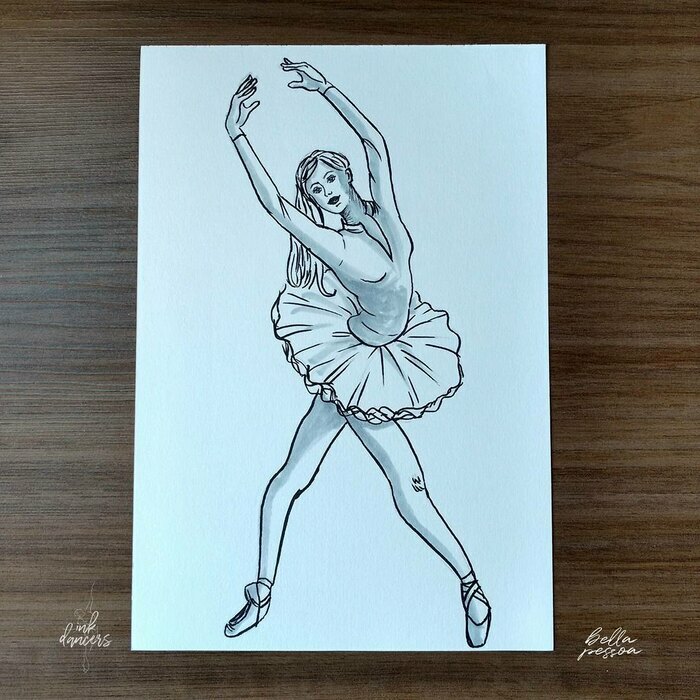 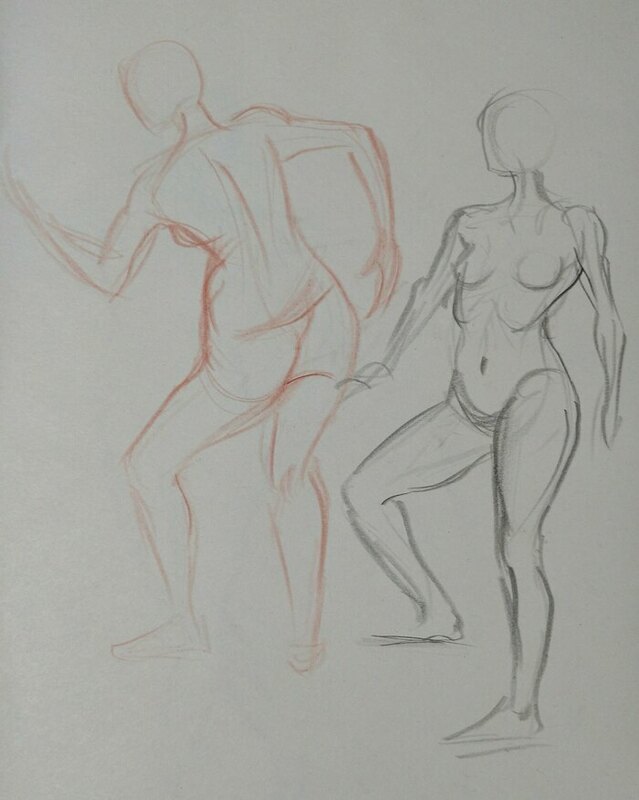 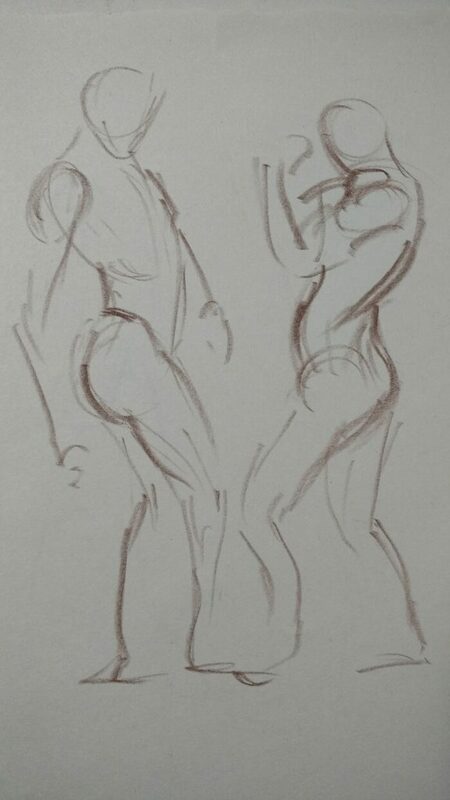 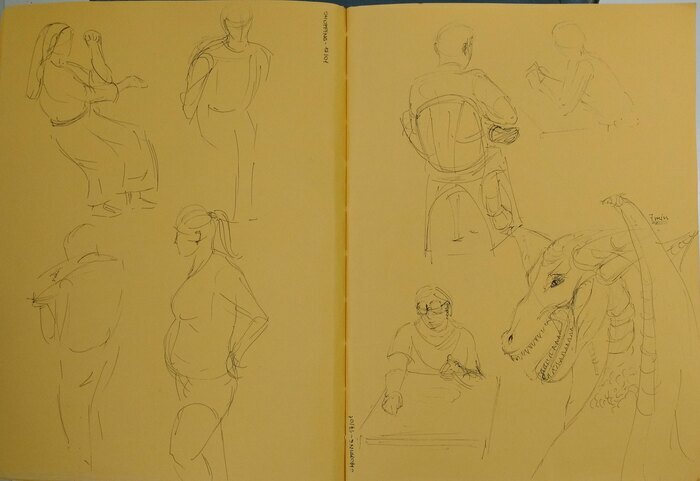 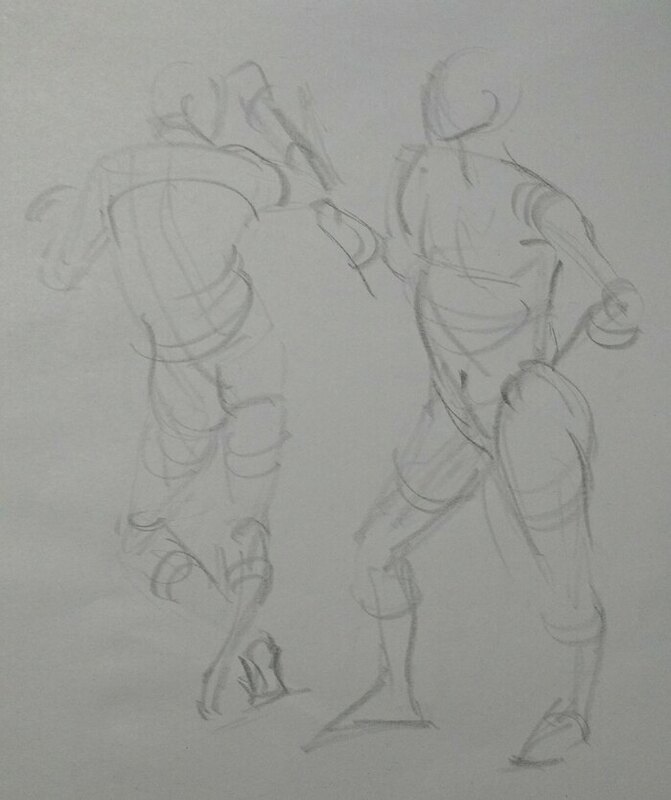 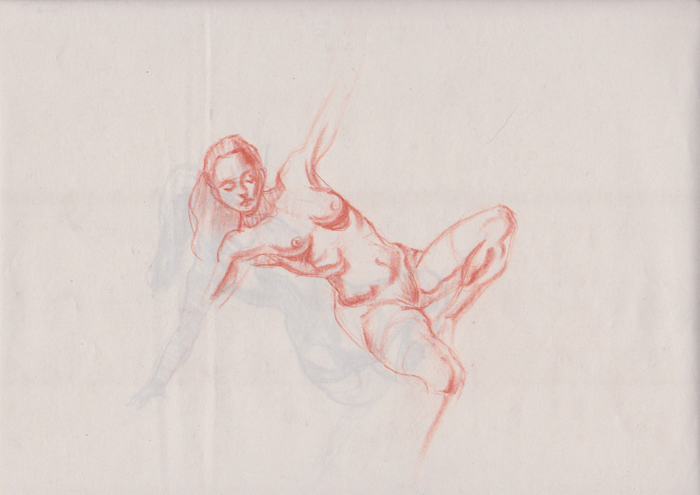 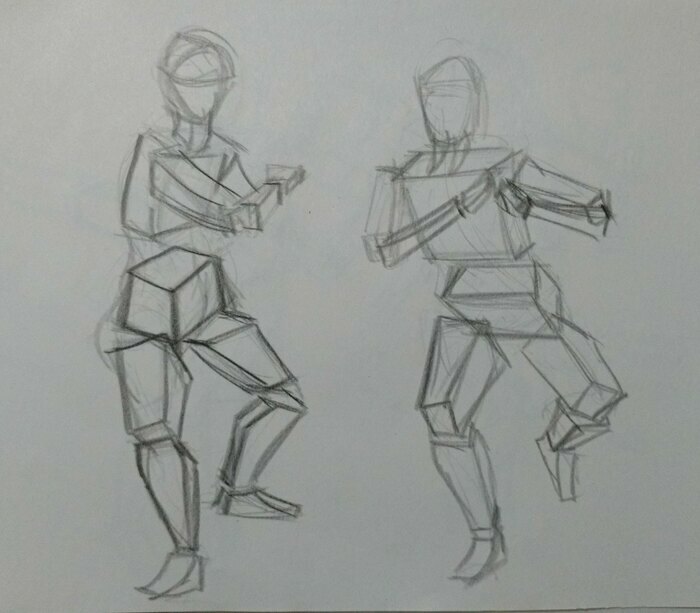 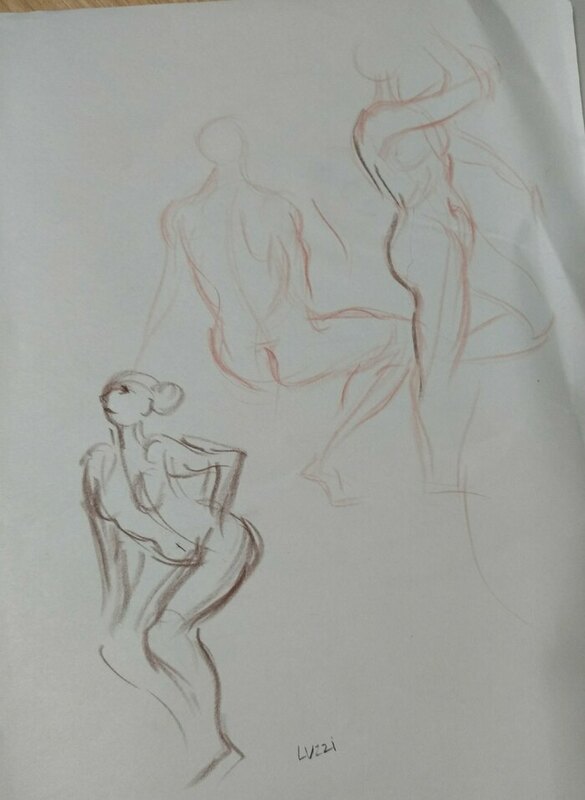 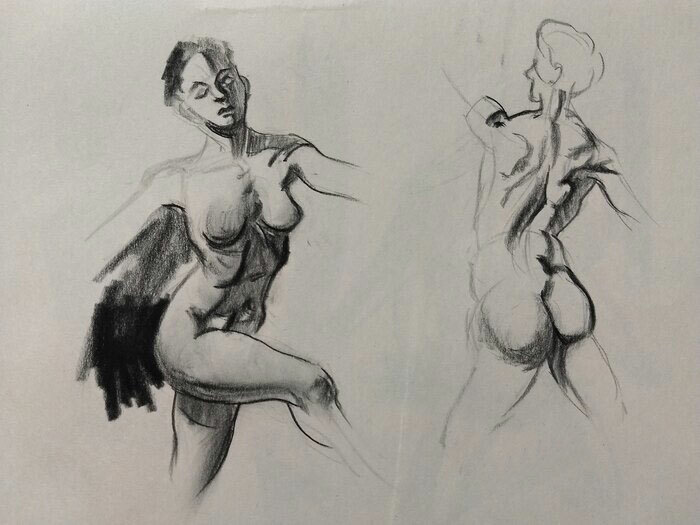 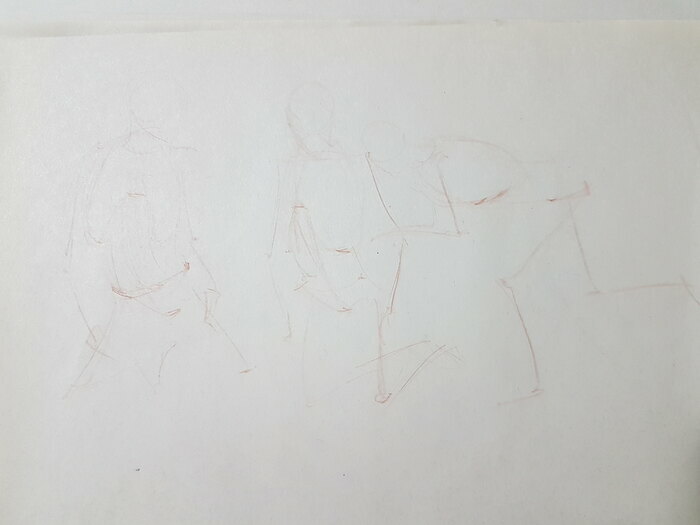 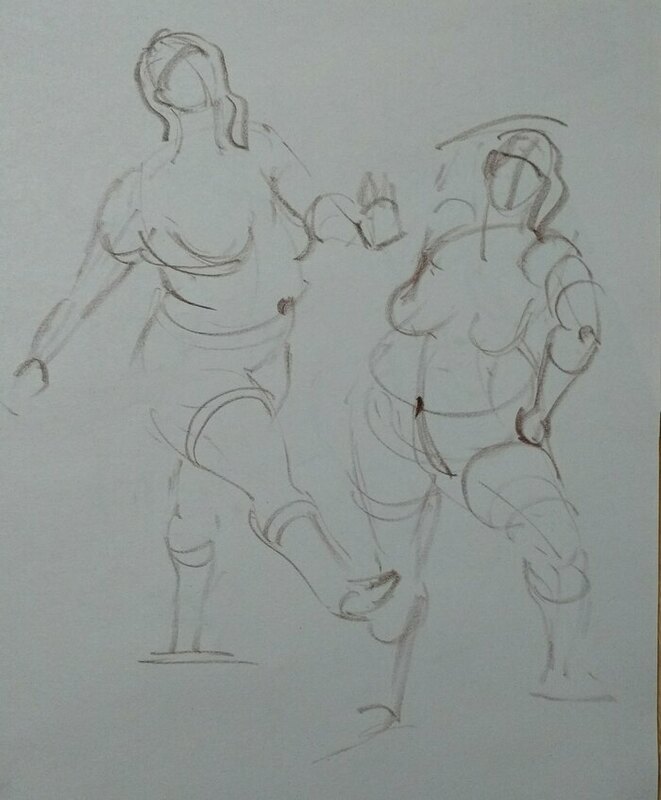 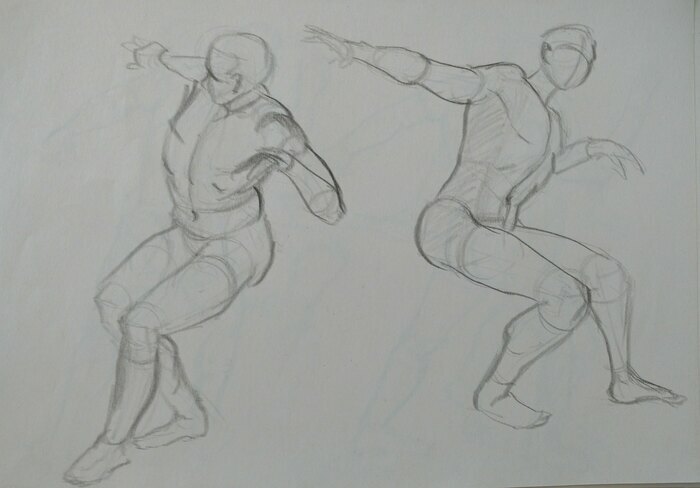 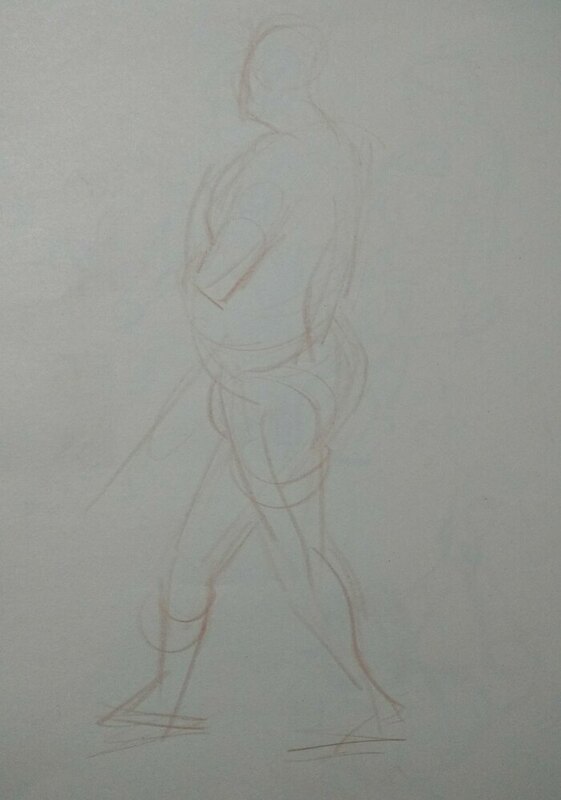 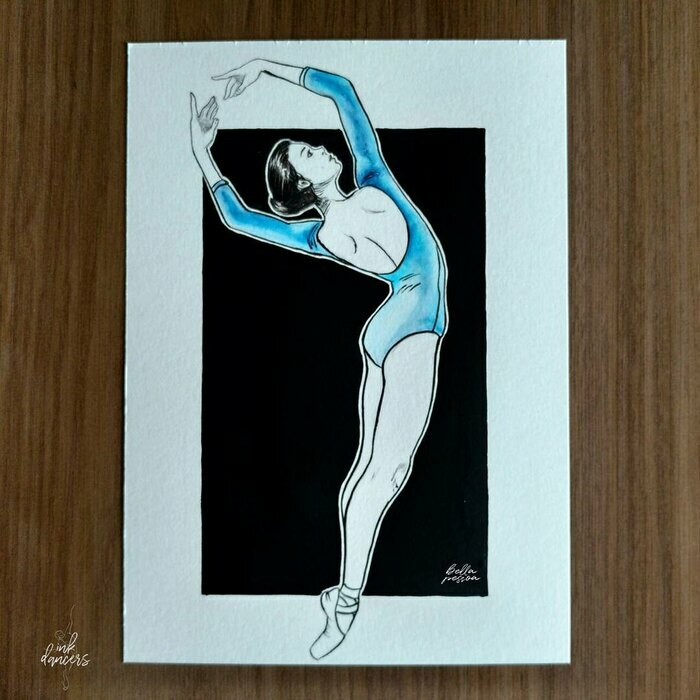 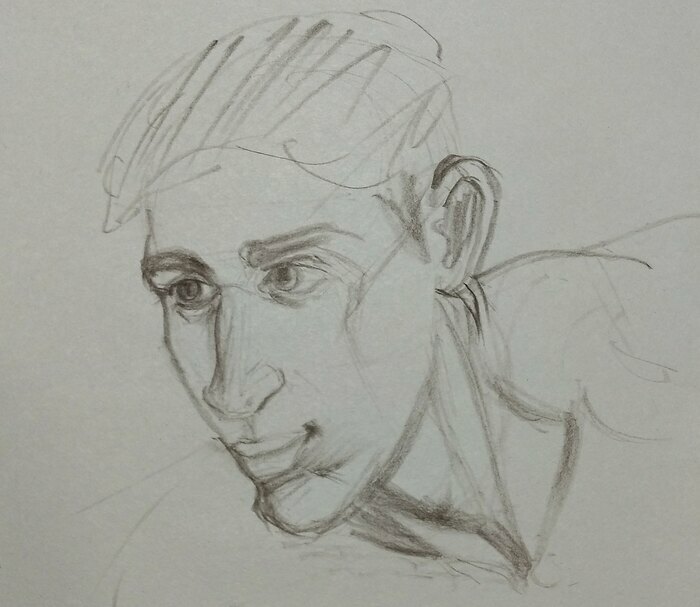 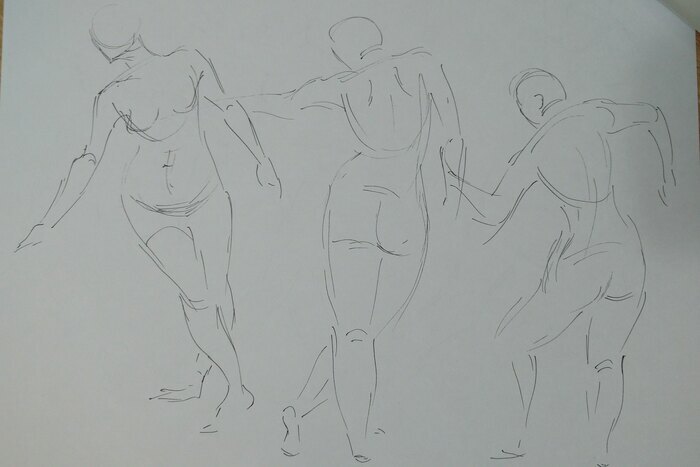 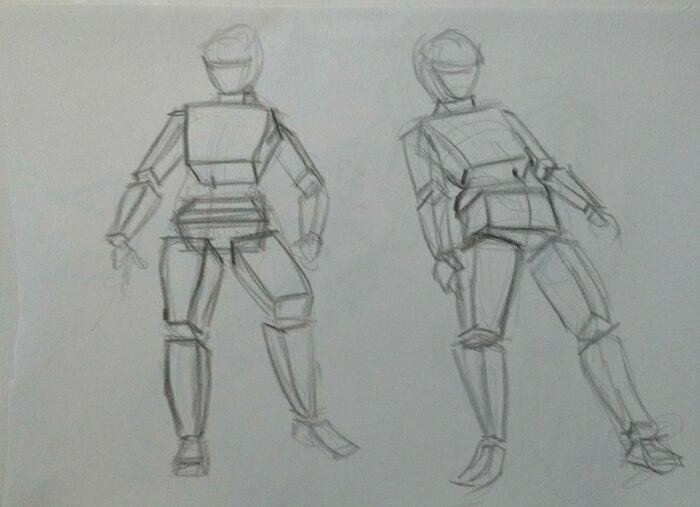 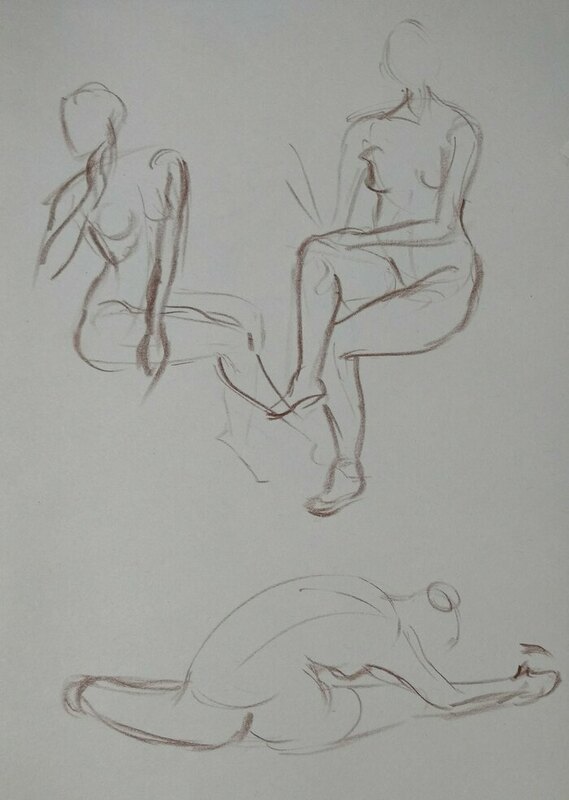 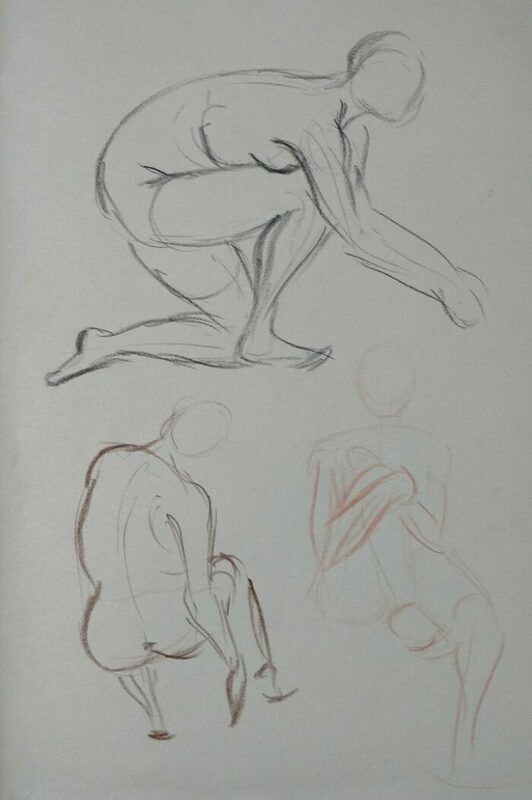 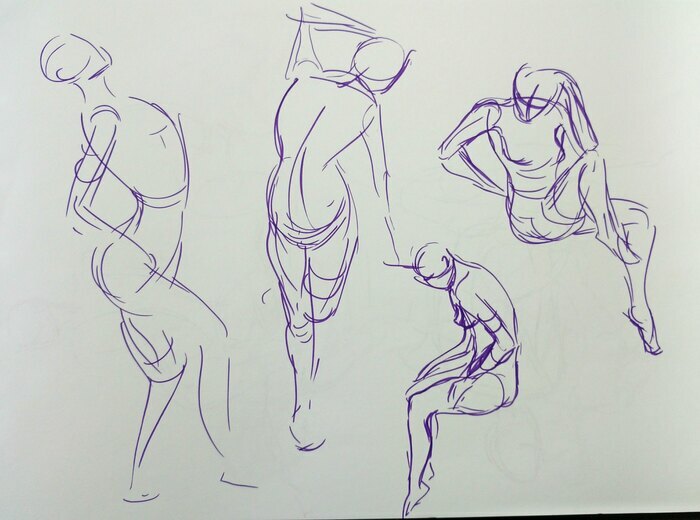 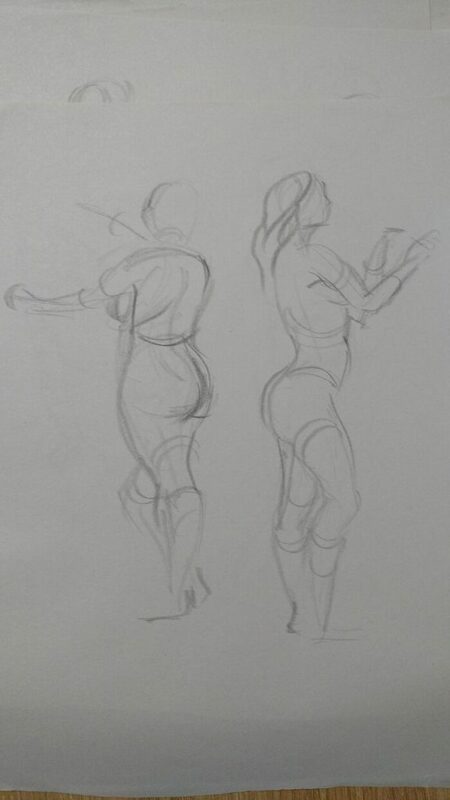 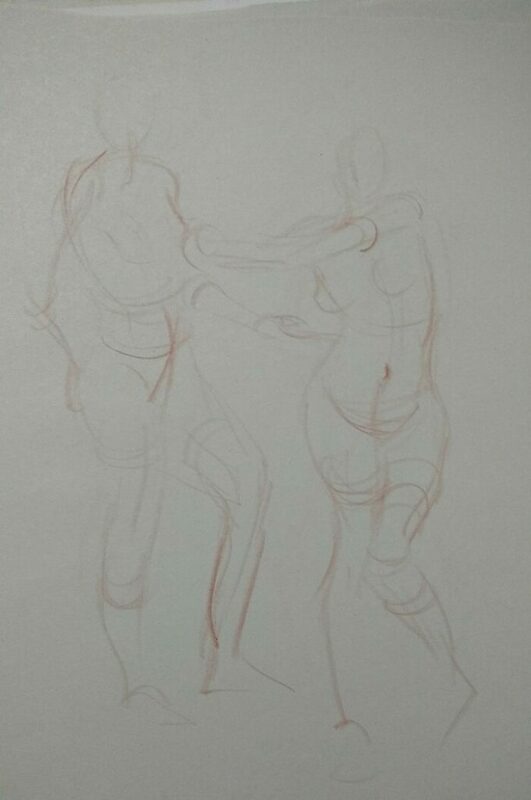 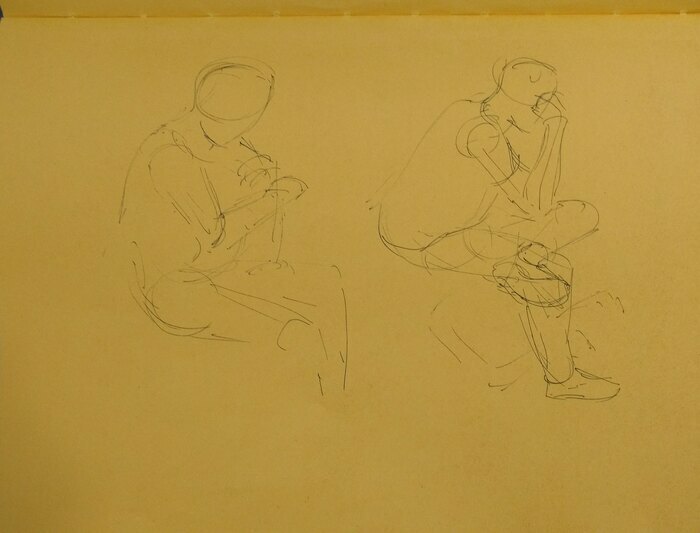 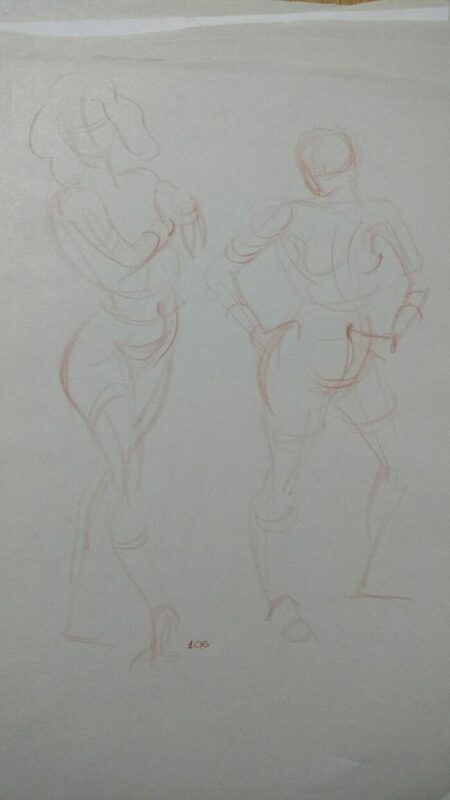 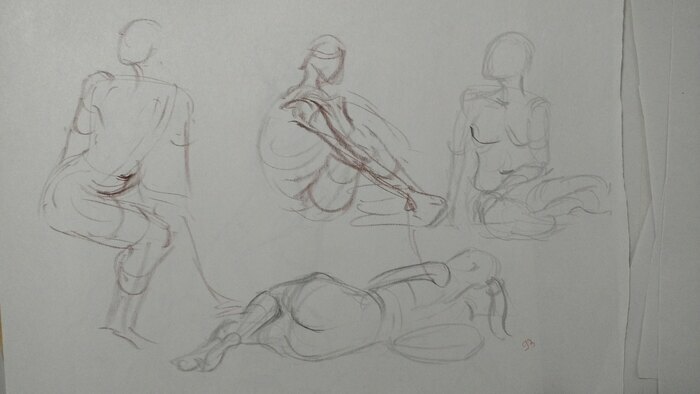 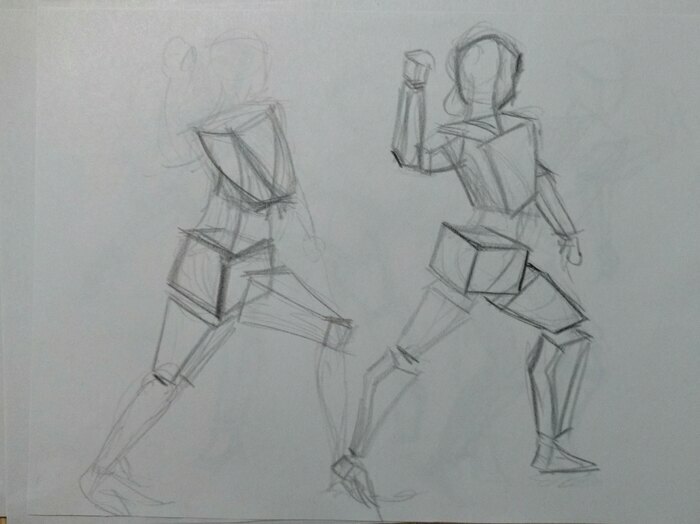 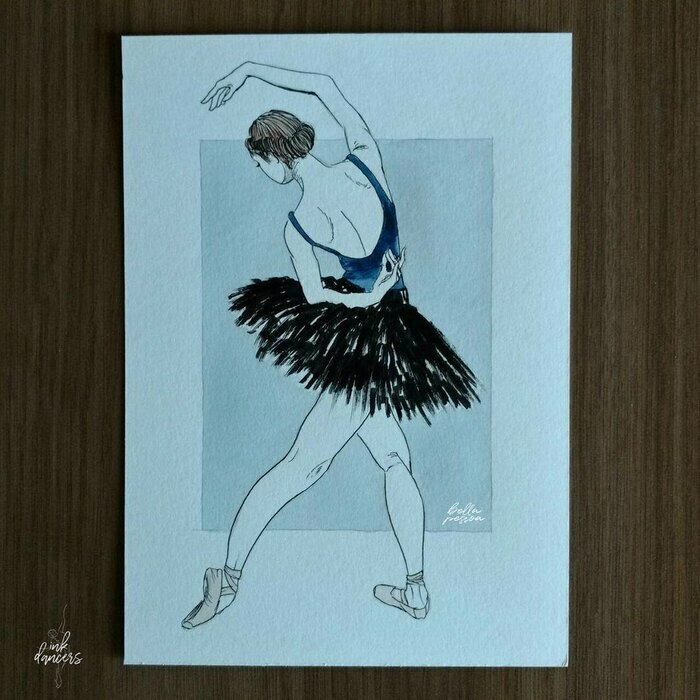 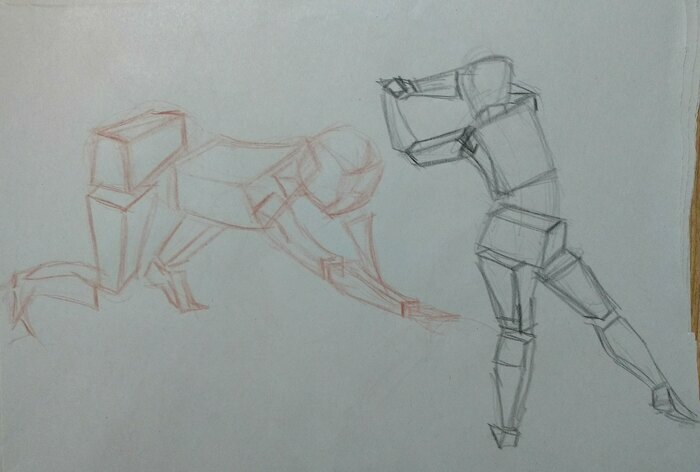 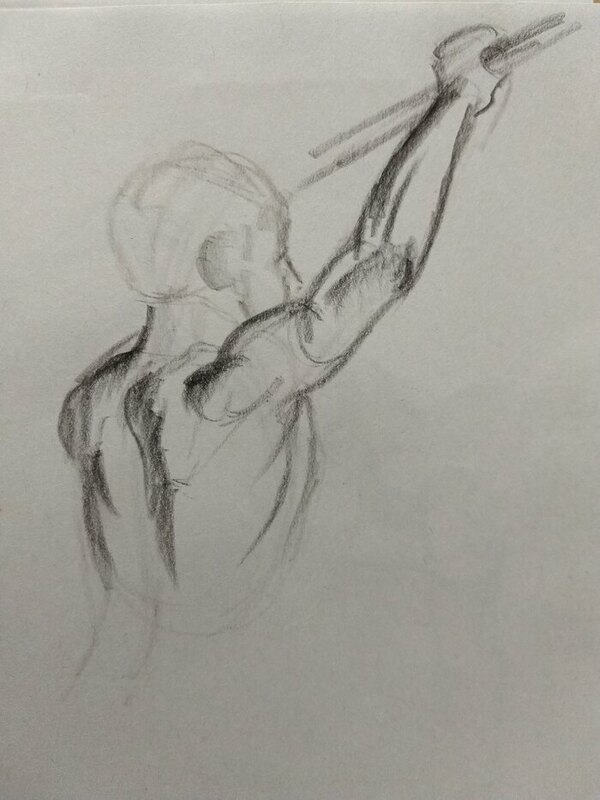 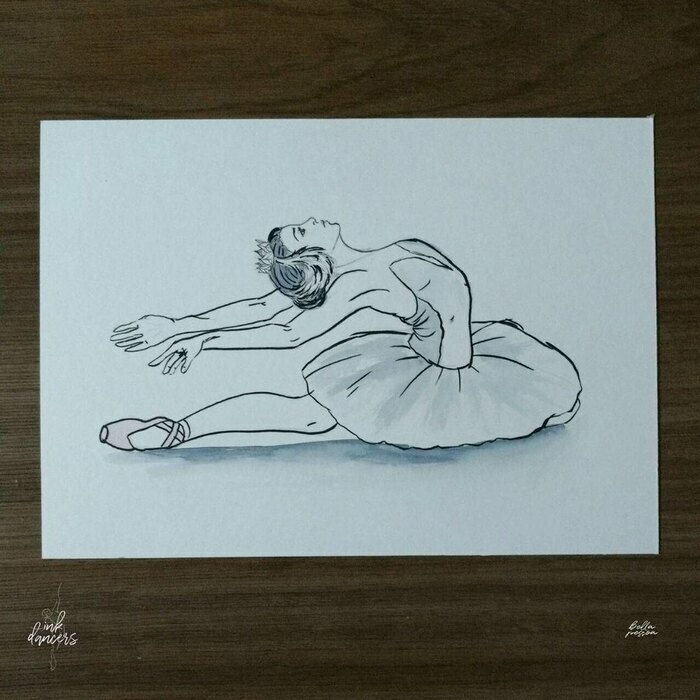 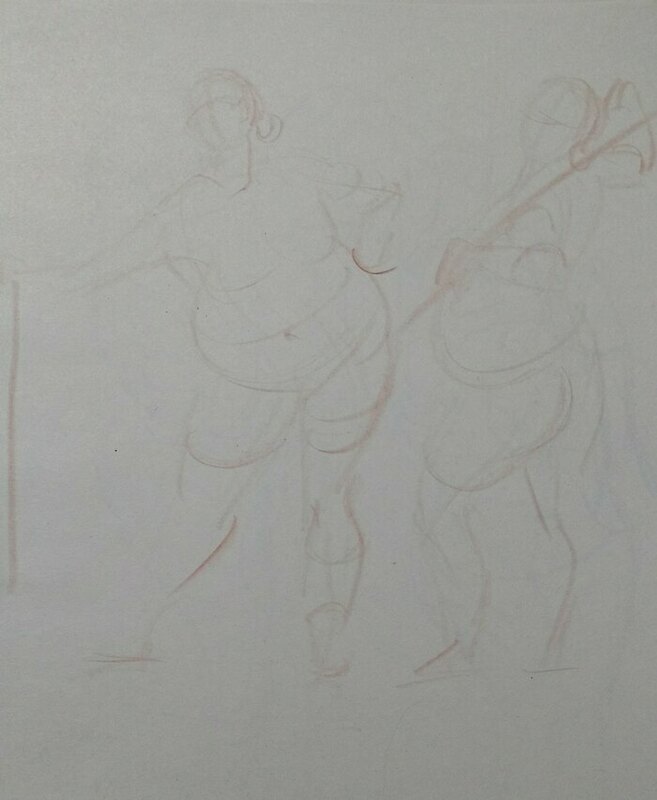 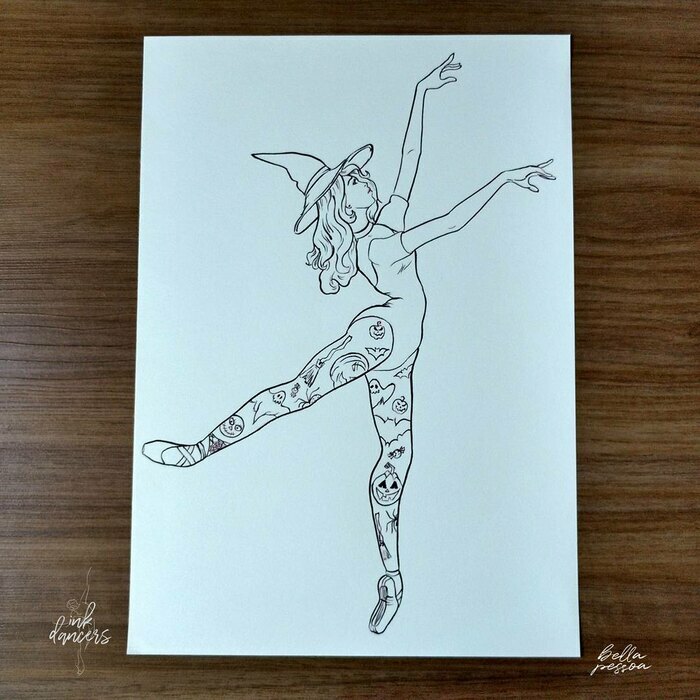 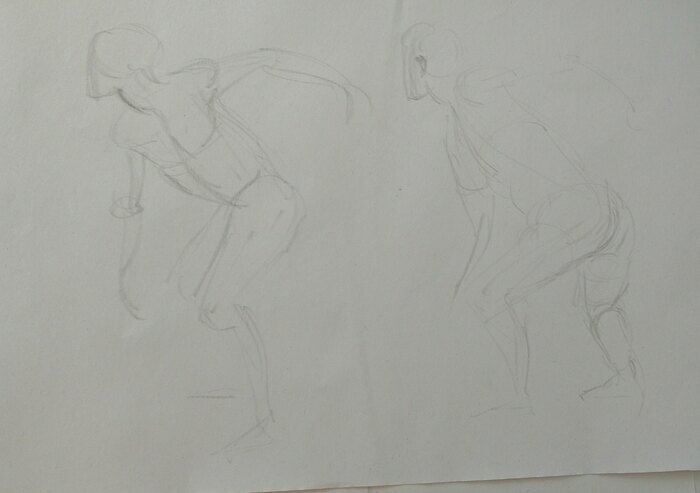 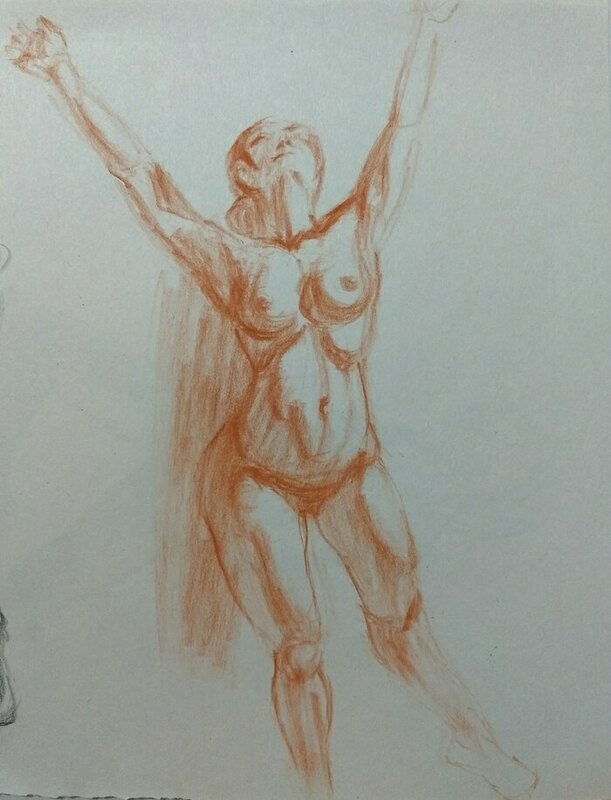 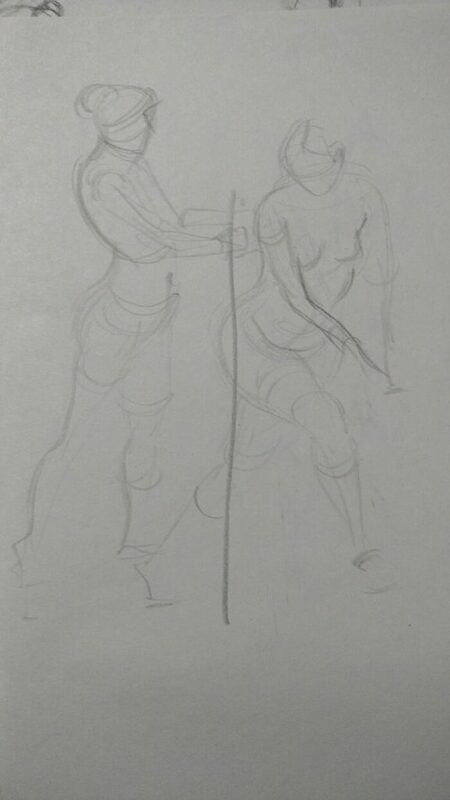 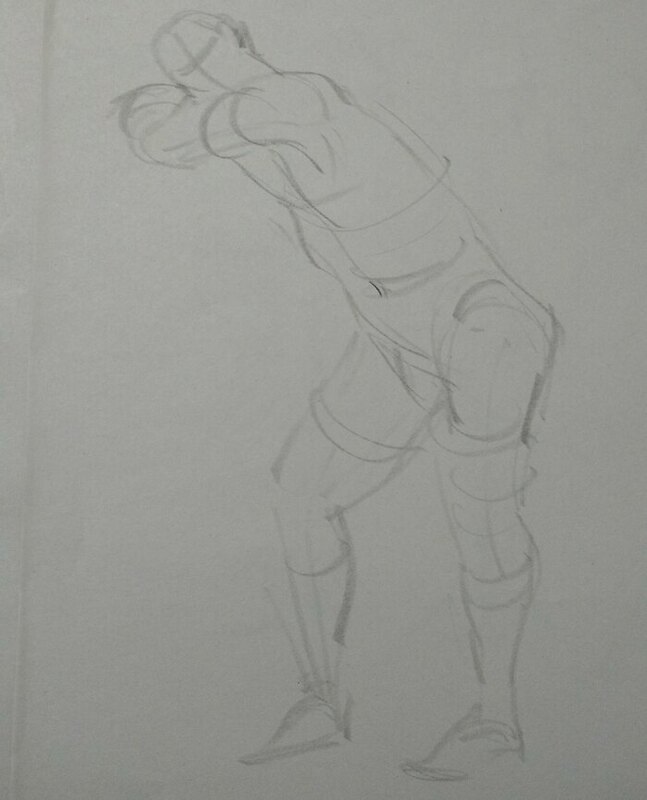 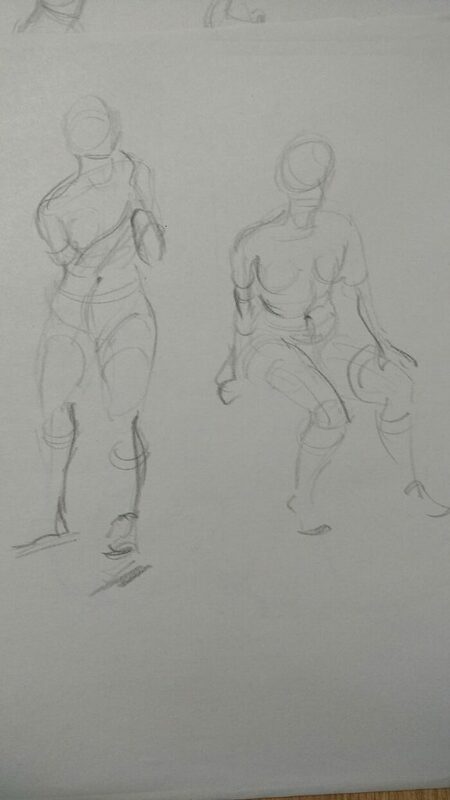 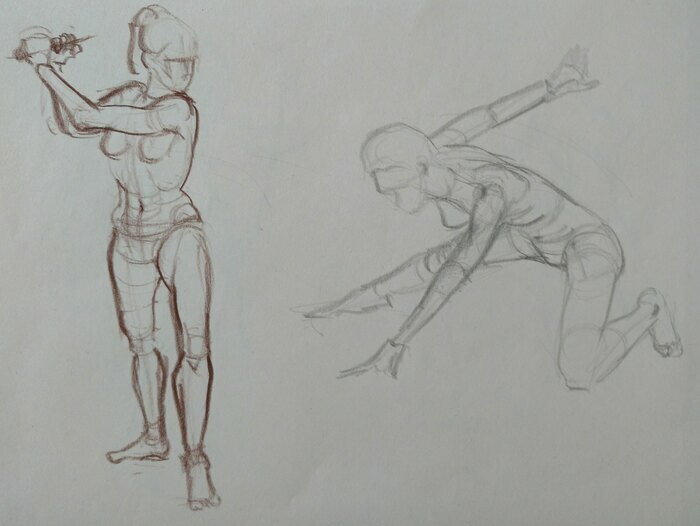 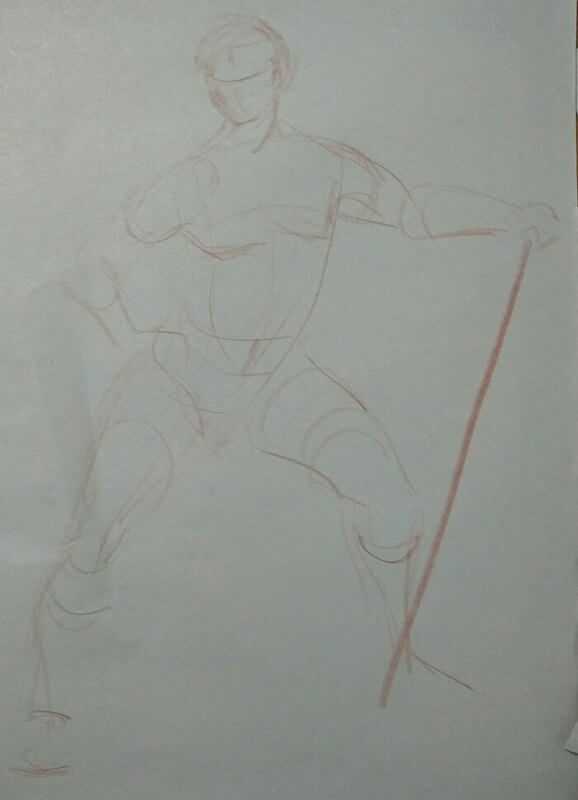 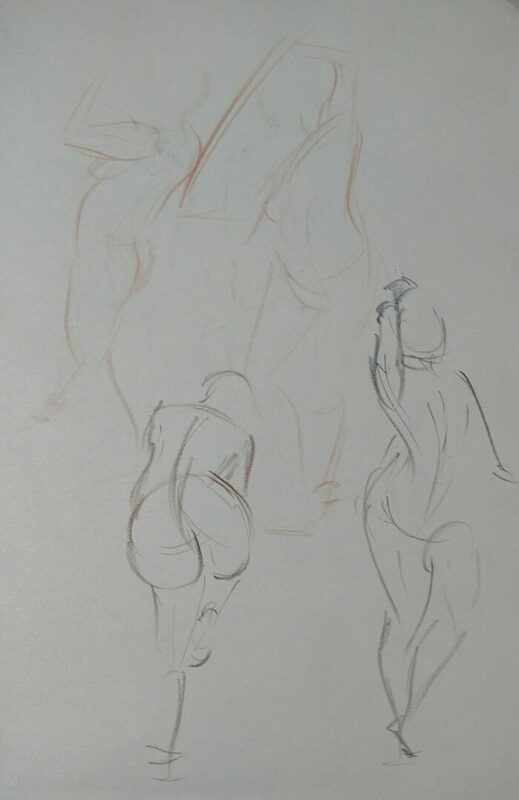 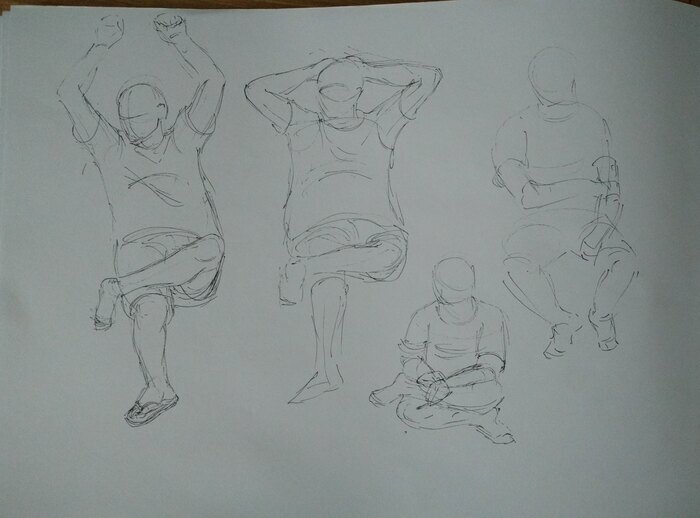 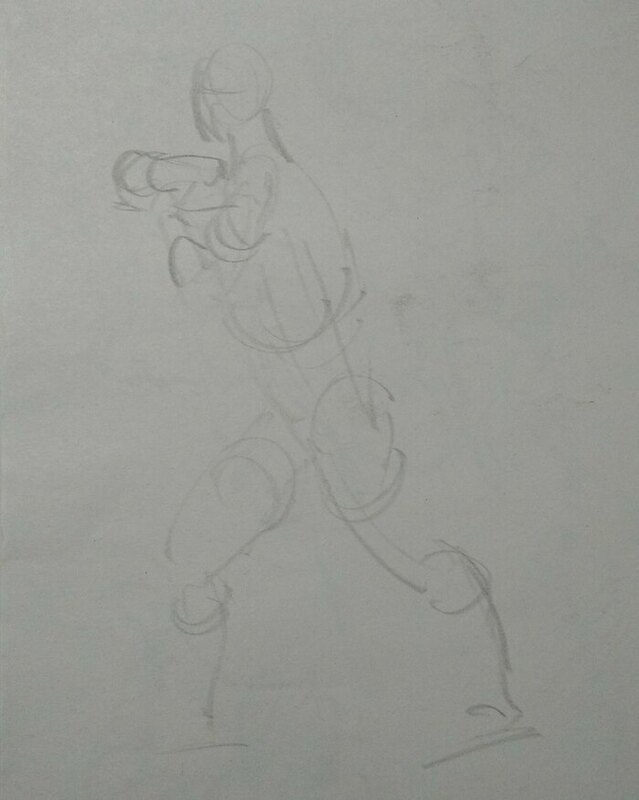 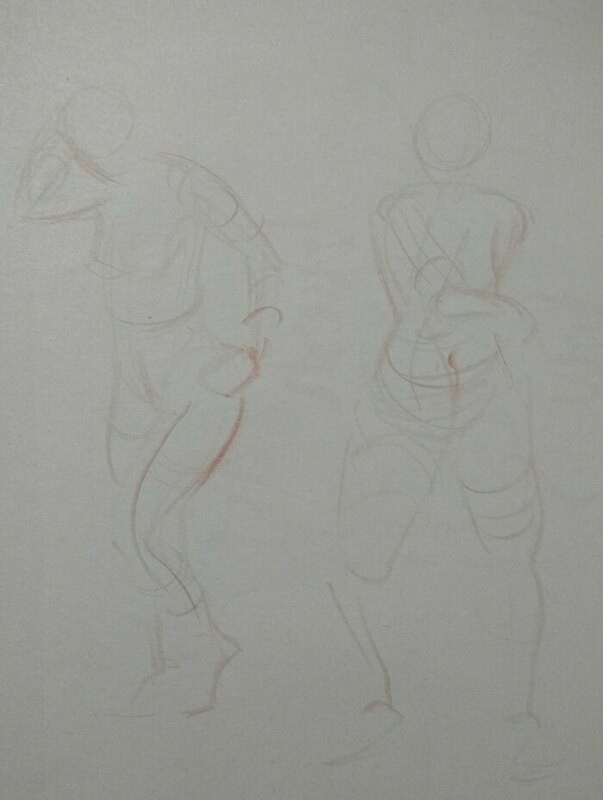 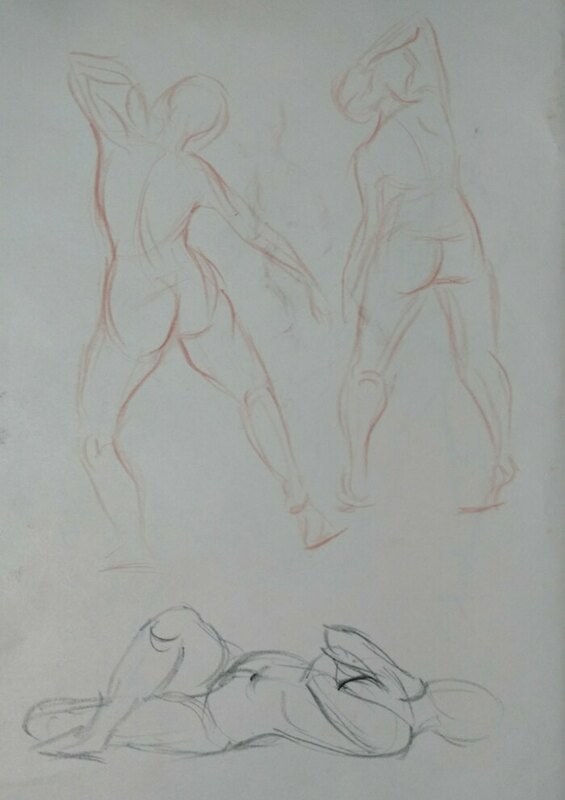 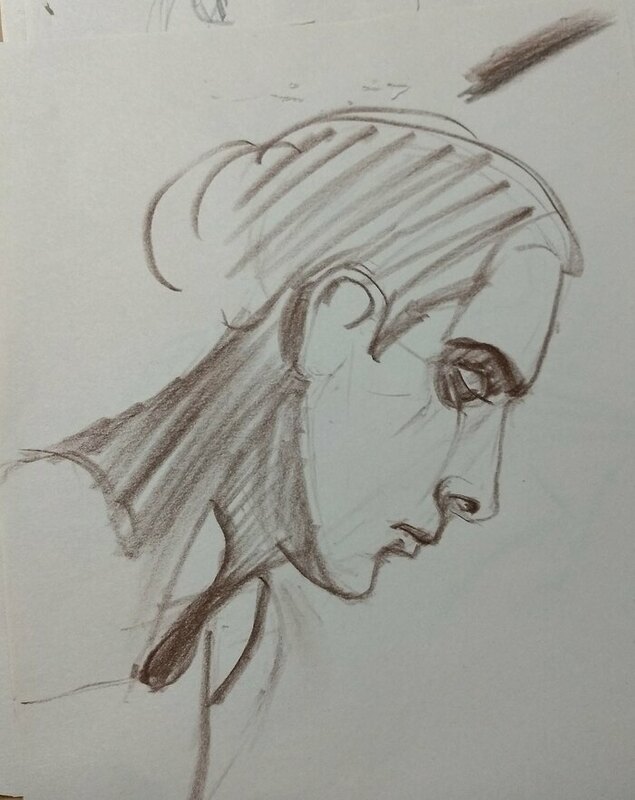 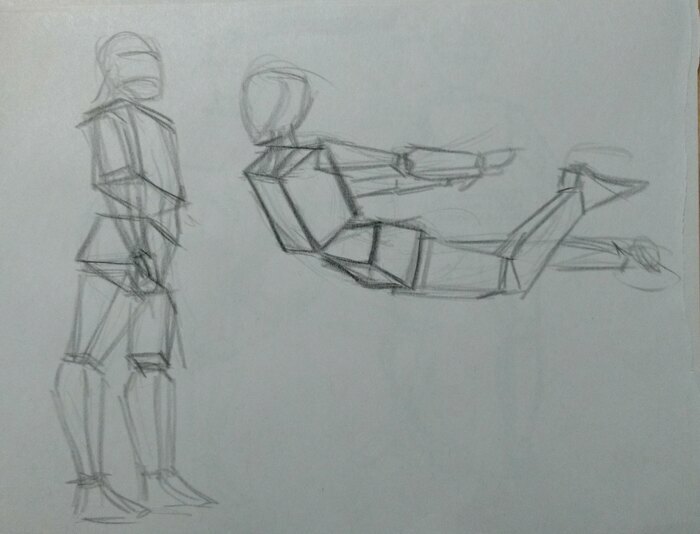 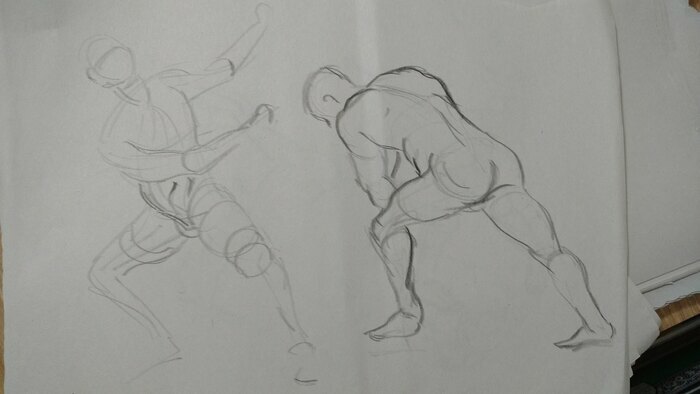 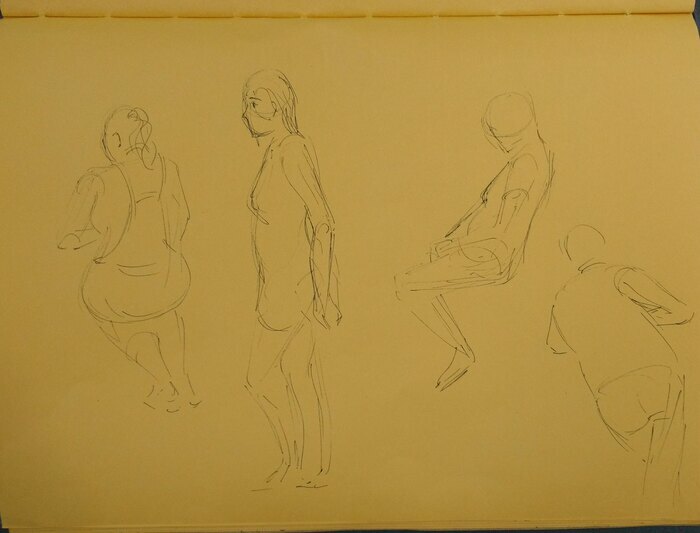 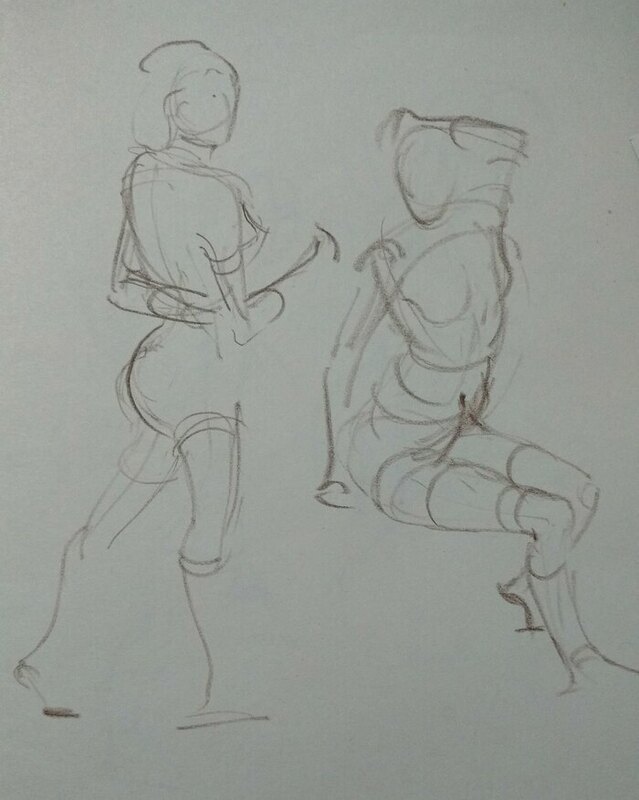 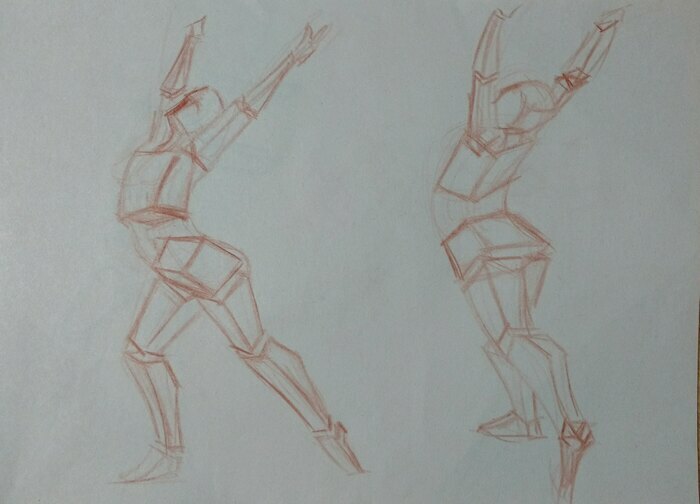 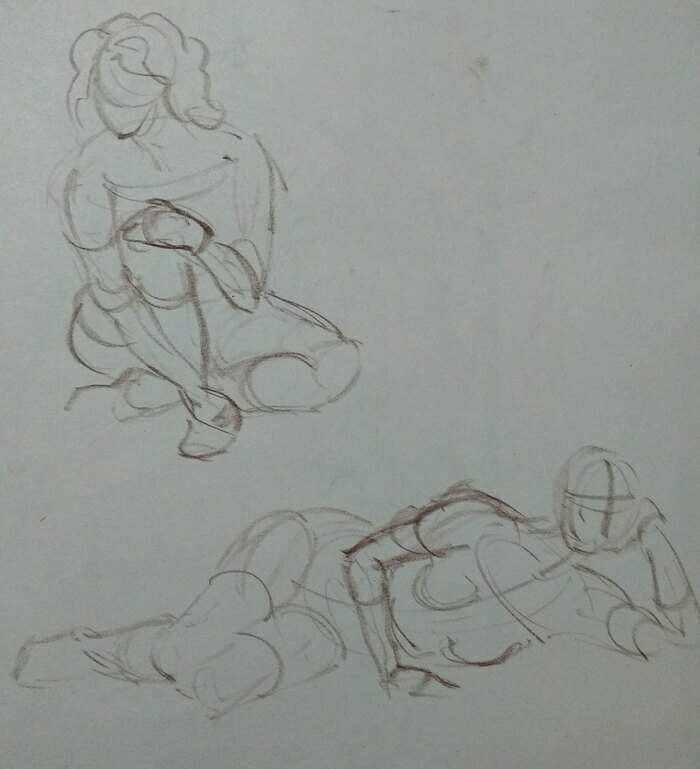 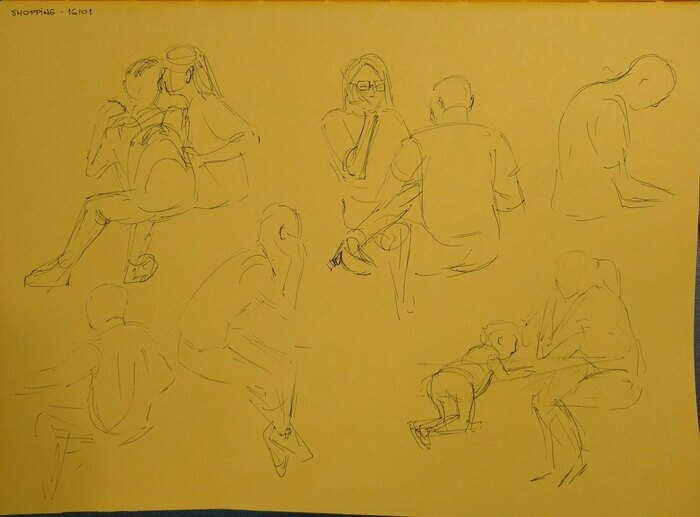 I started studying Life Drawing with Carlos Luzzi, here are the first studies.